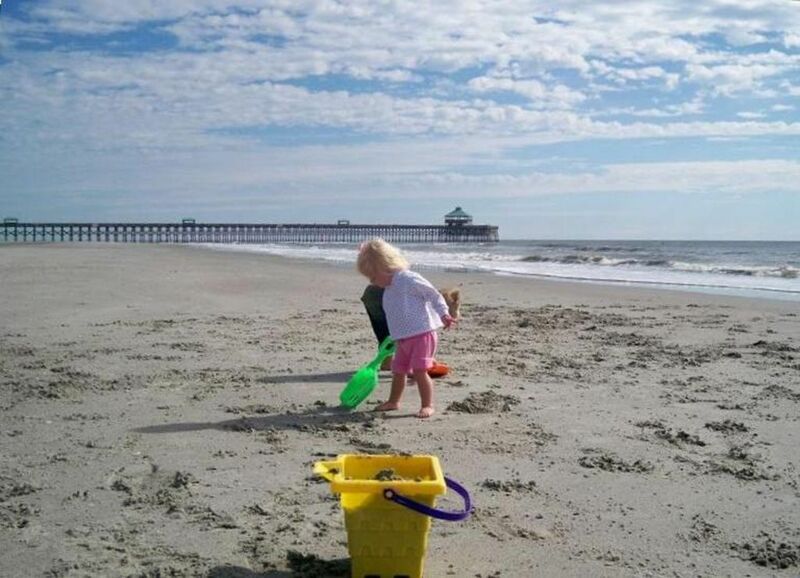 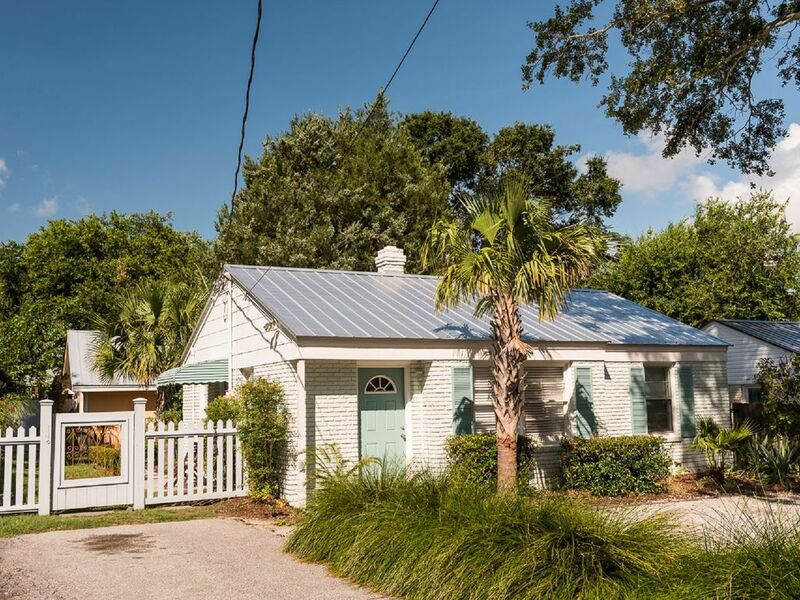 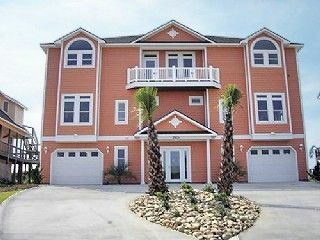 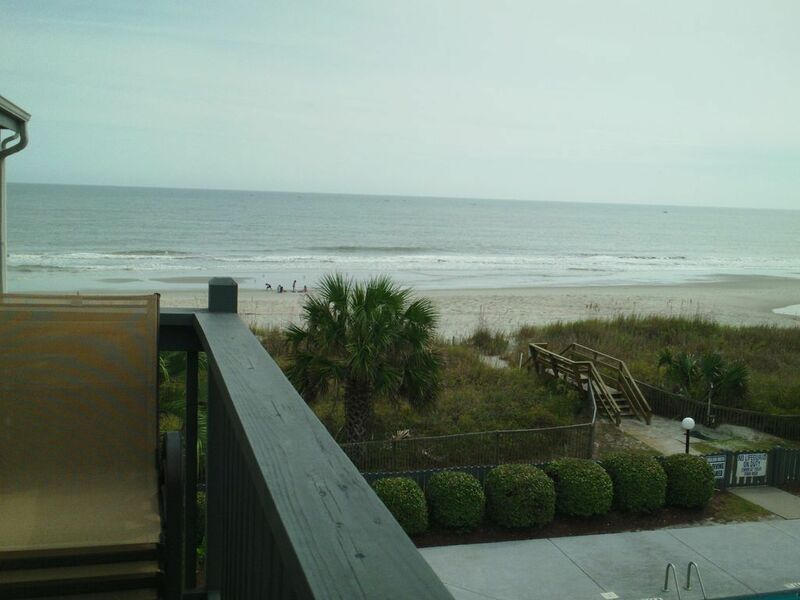 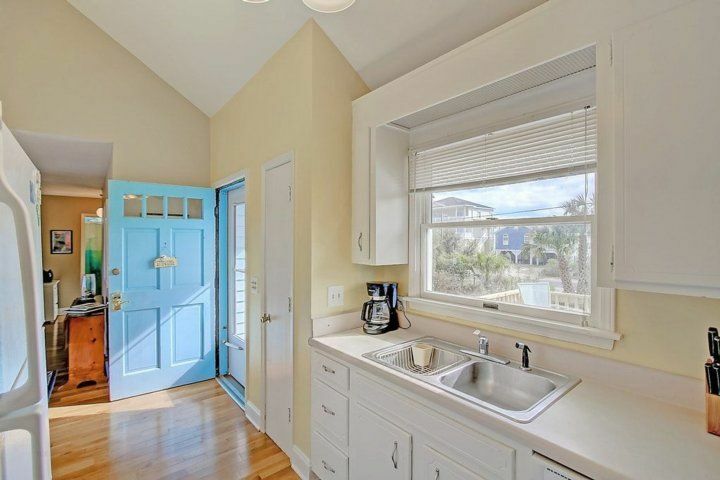 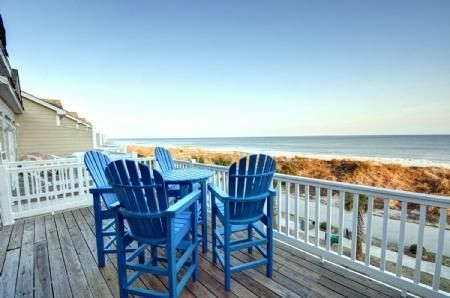 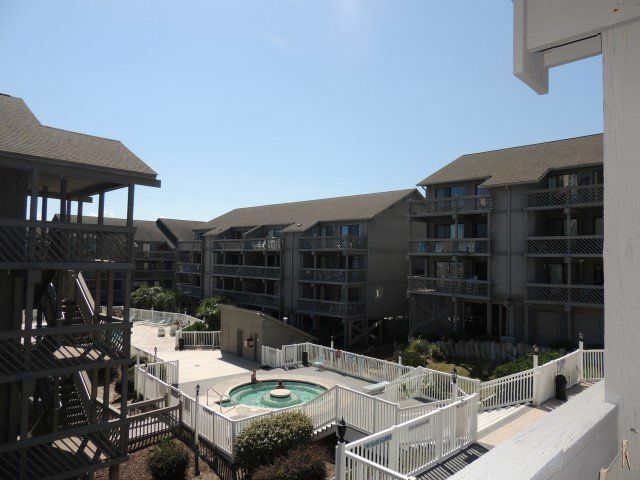 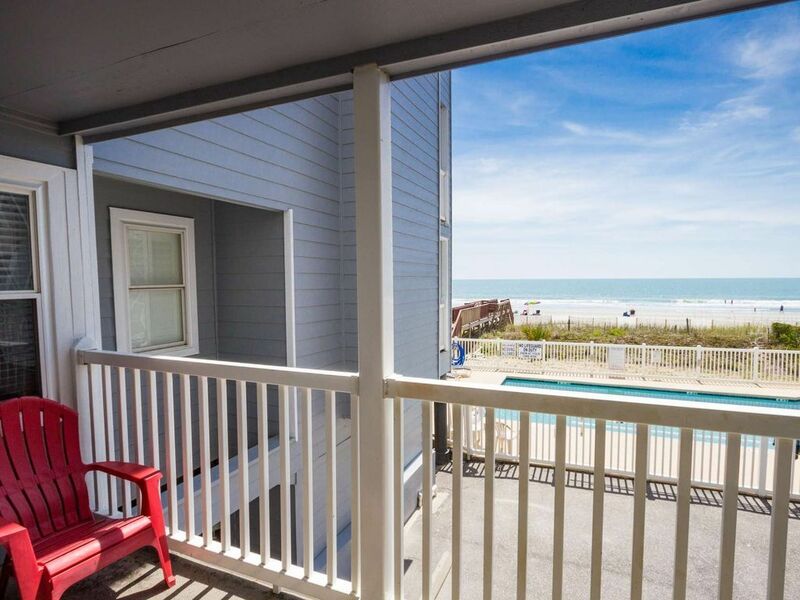 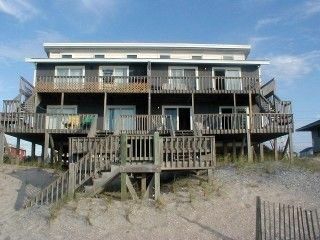 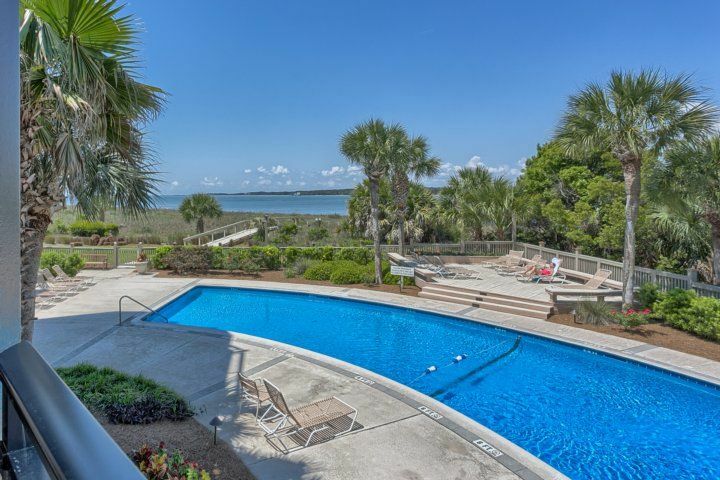 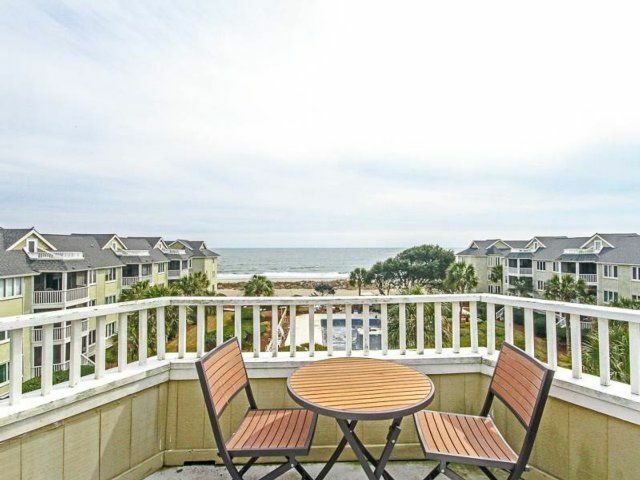 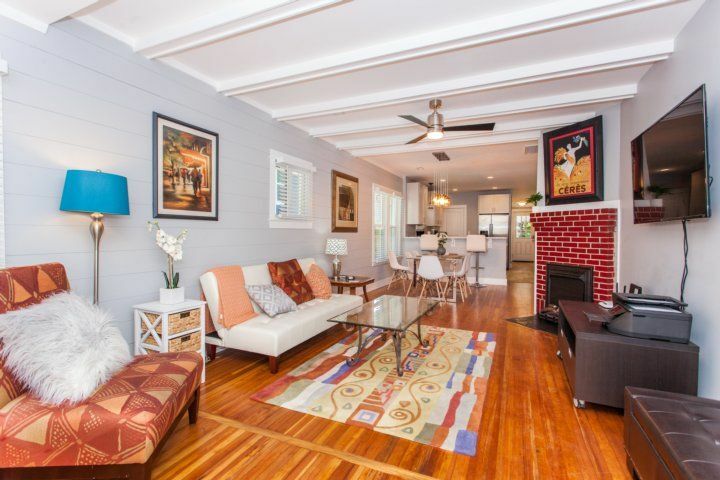 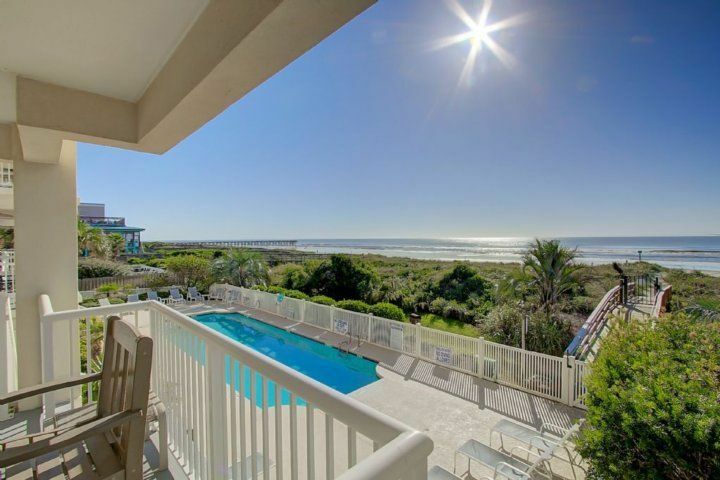 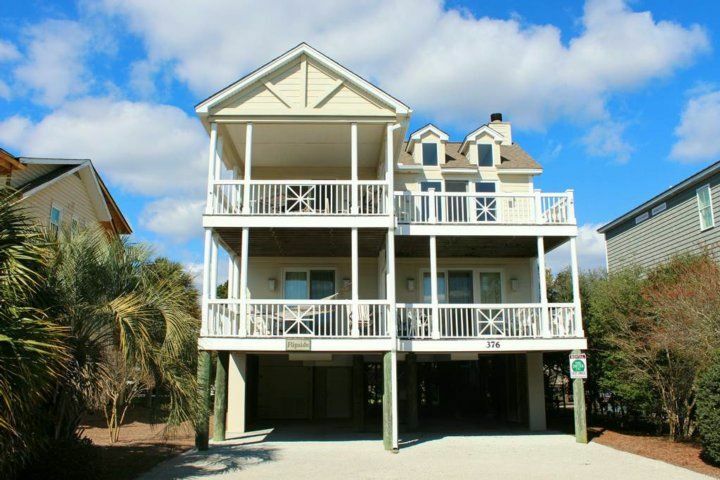 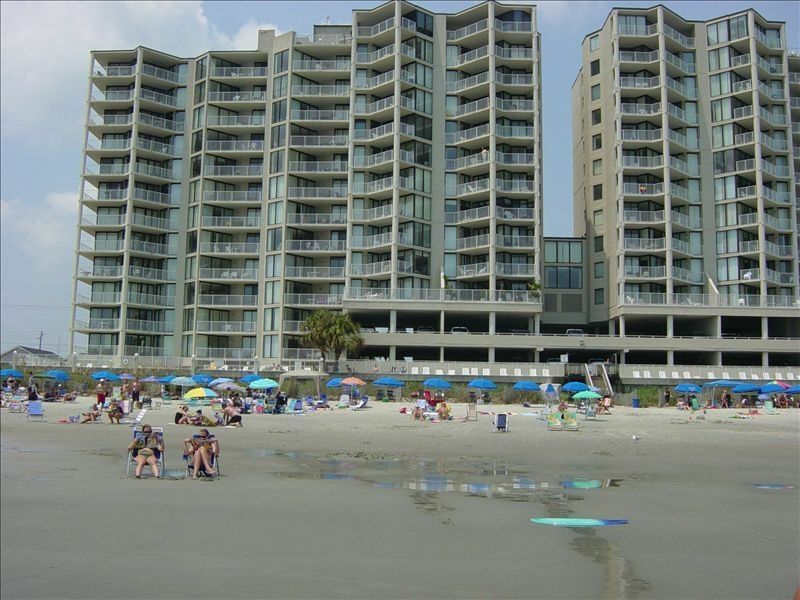 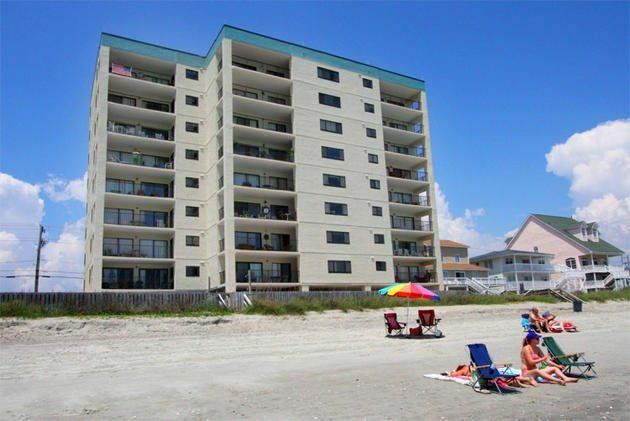 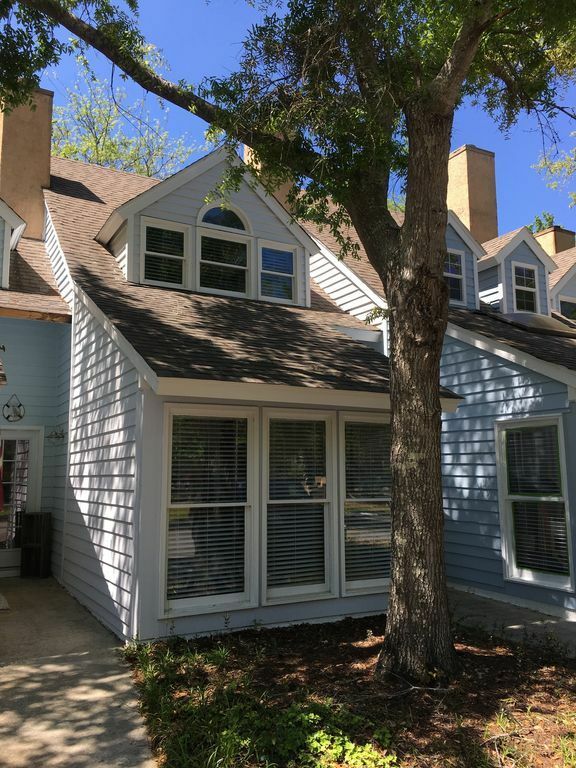 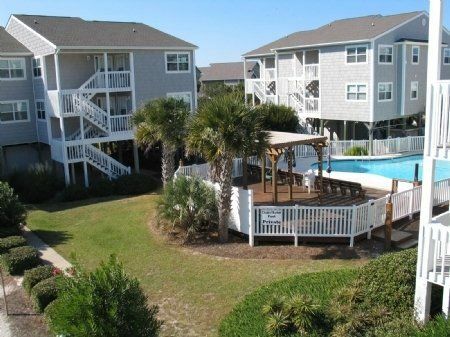 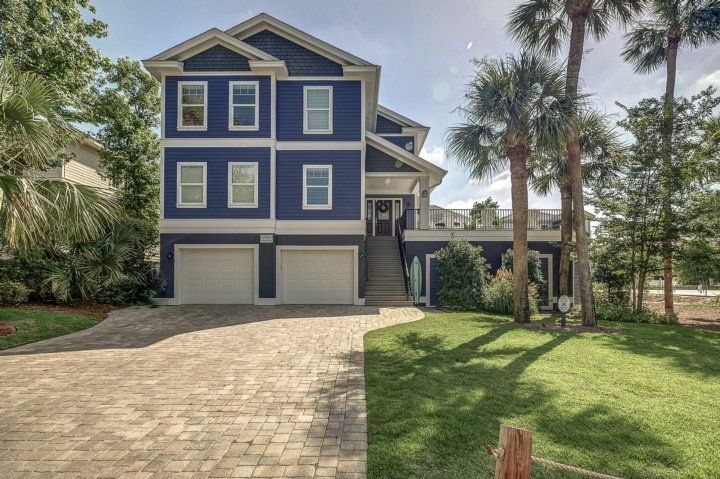 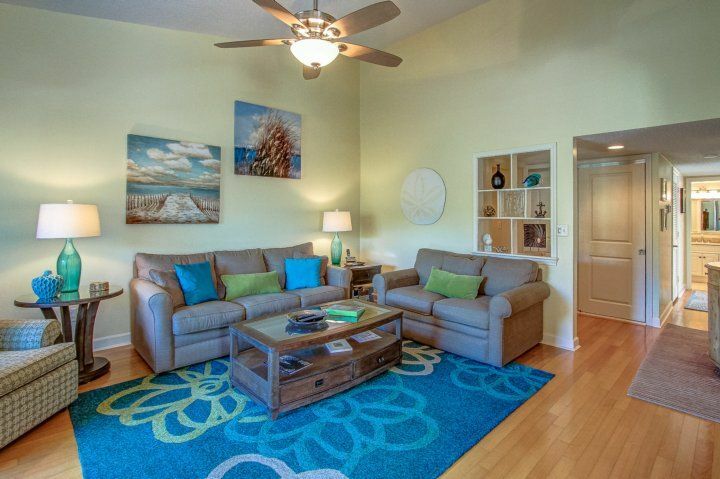 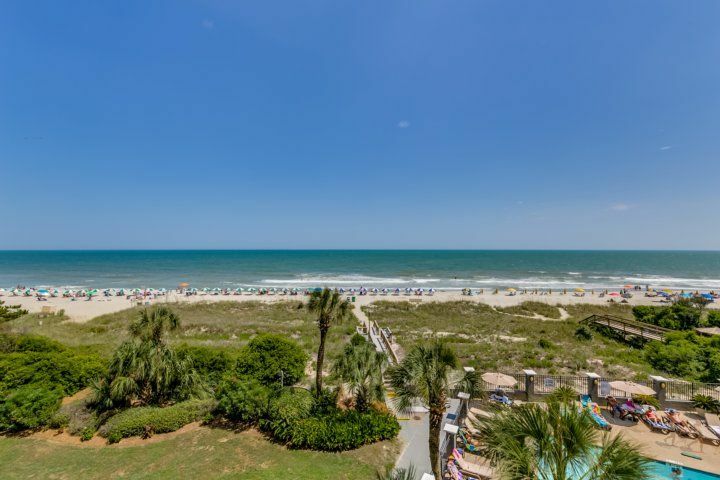 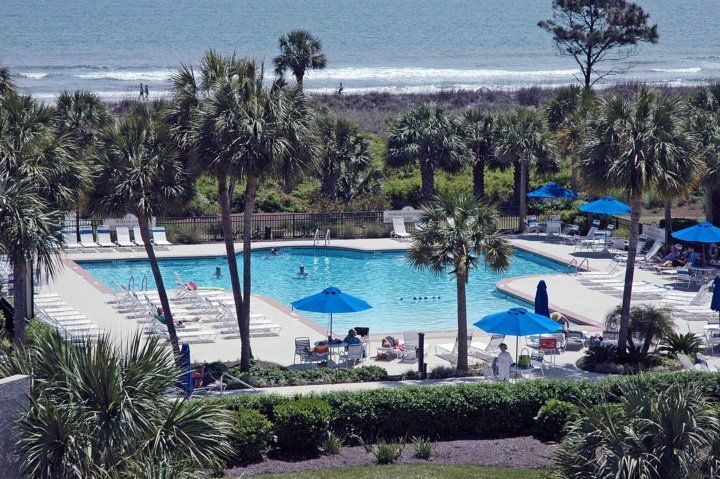 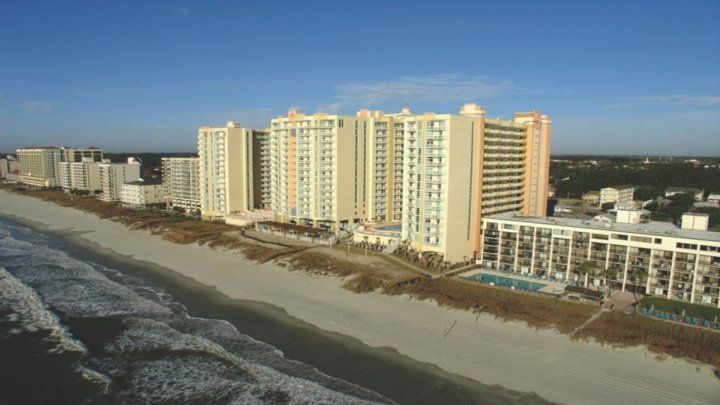 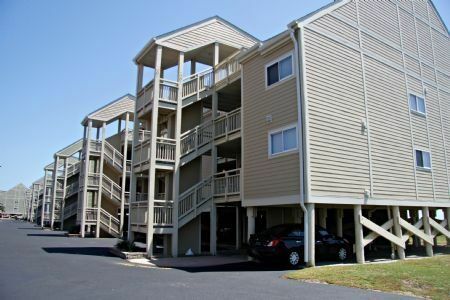 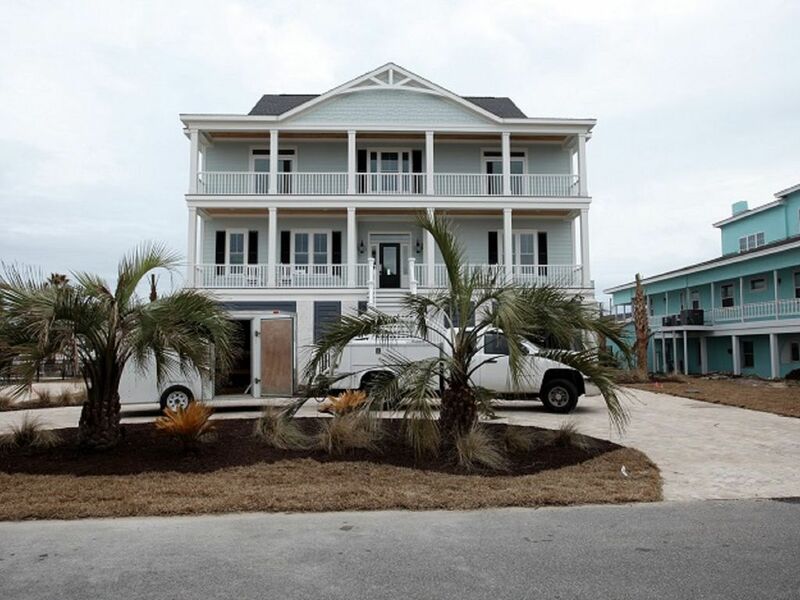 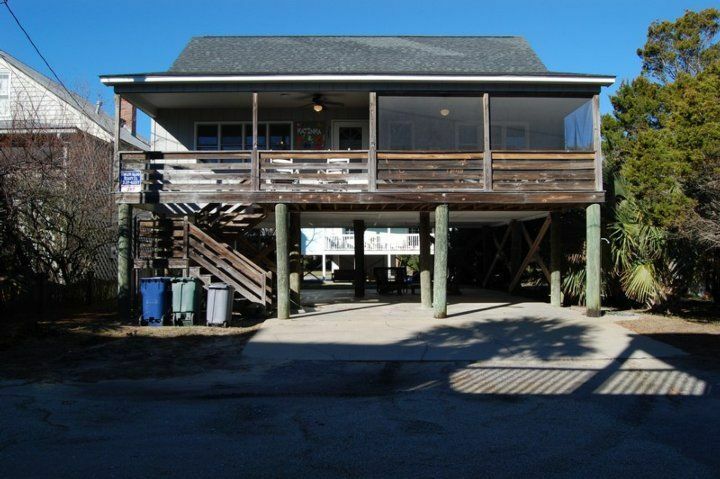 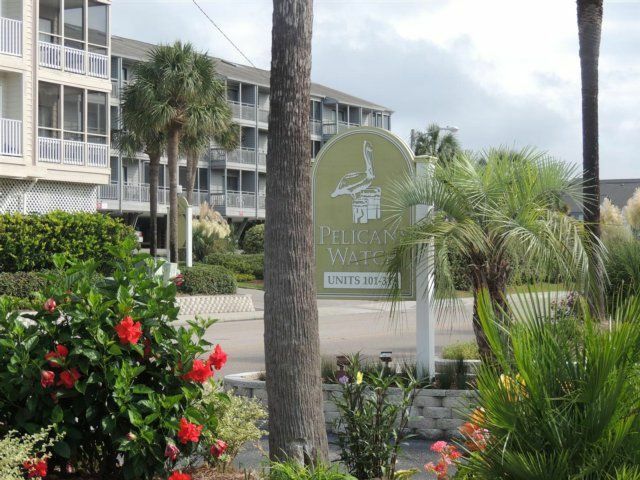 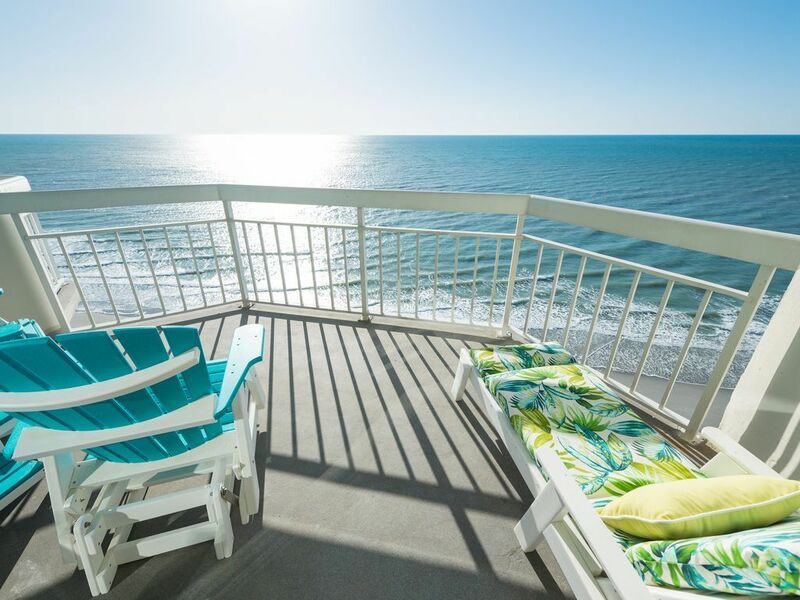 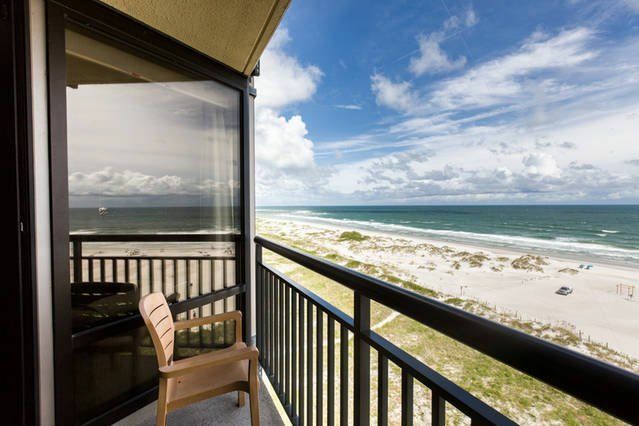 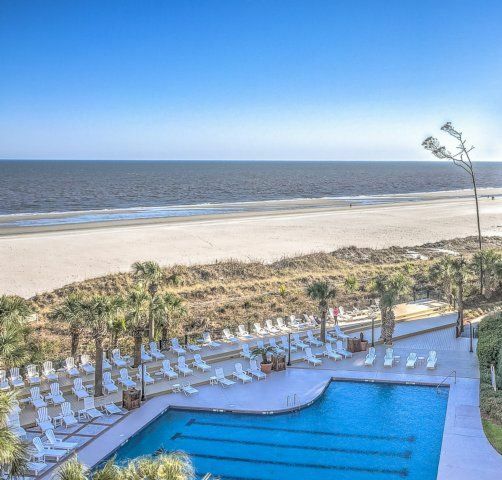 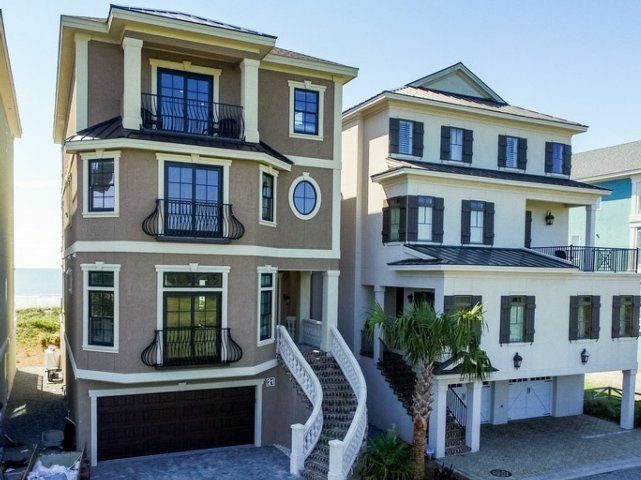 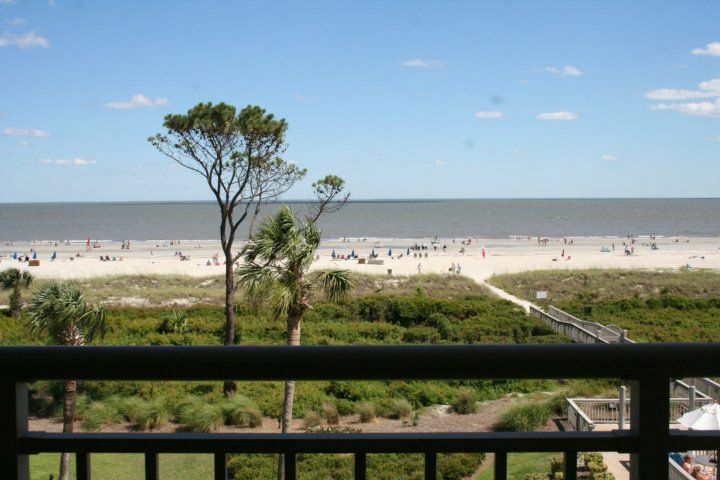 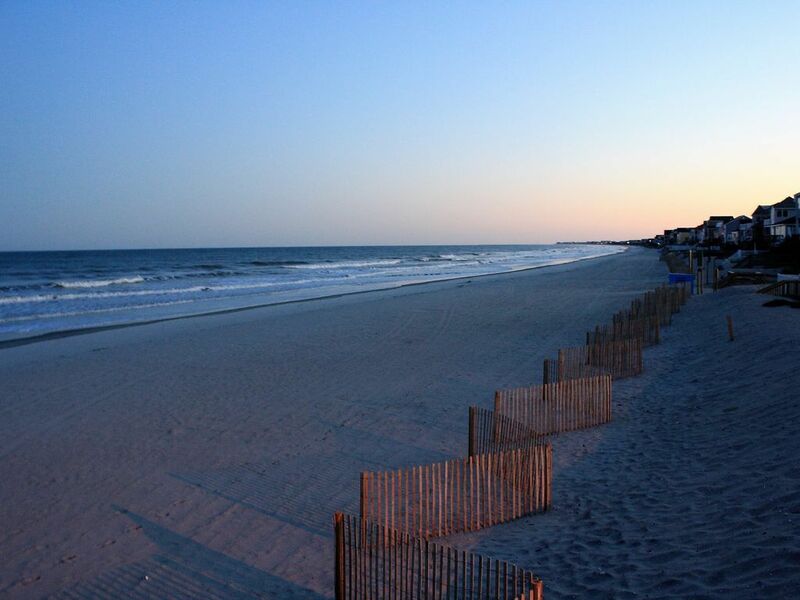 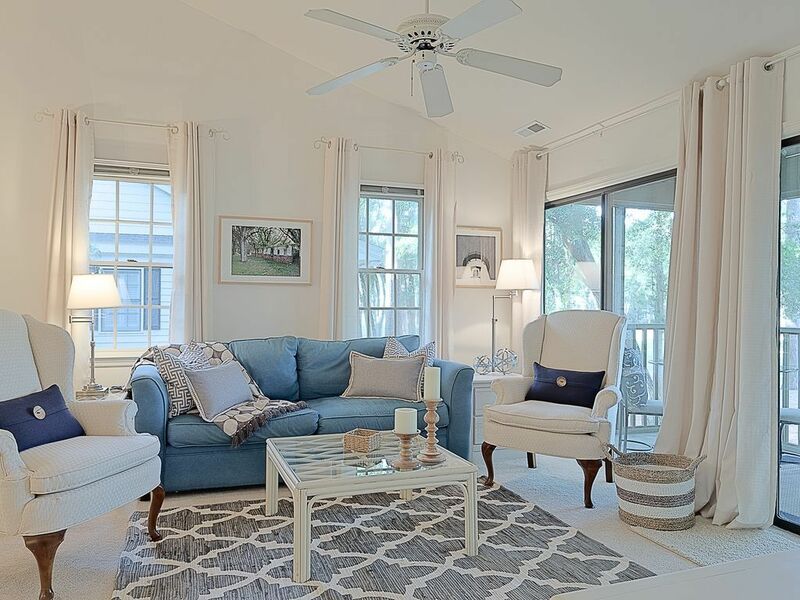 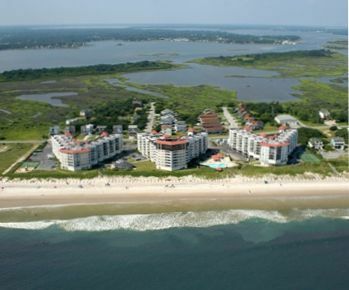 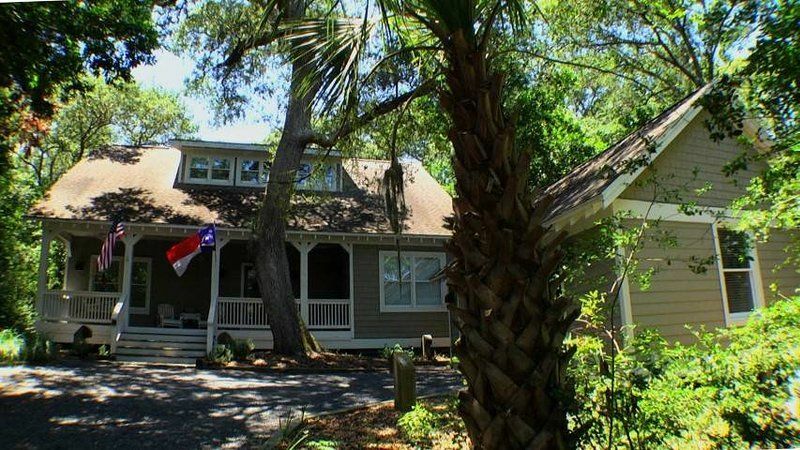 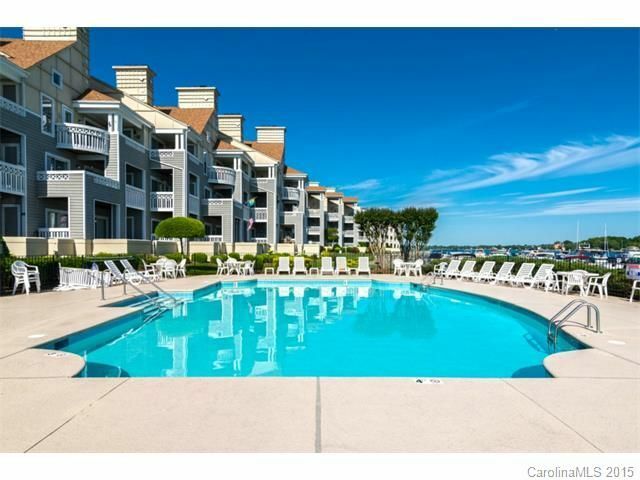 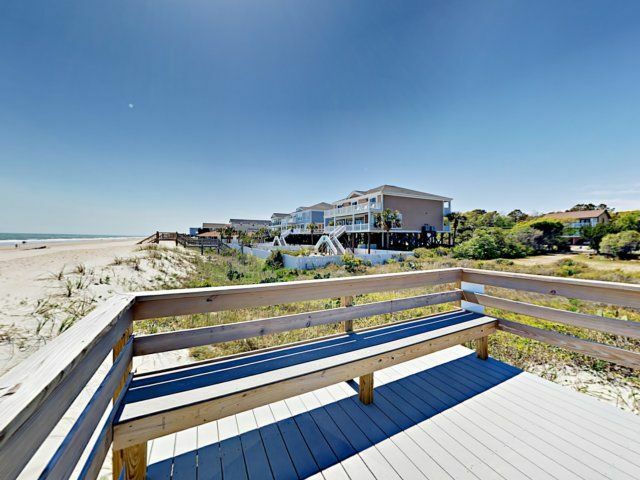 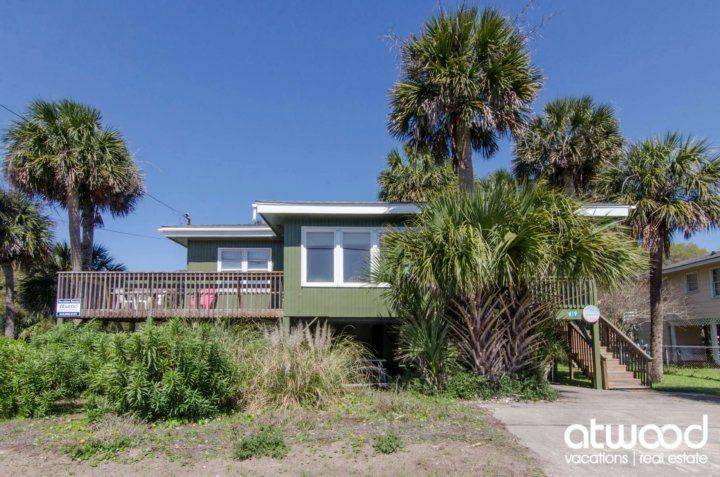 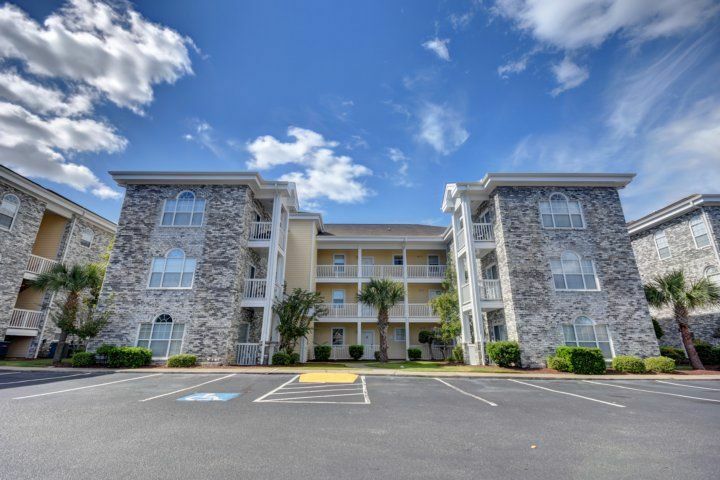 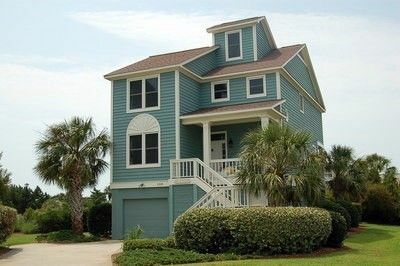 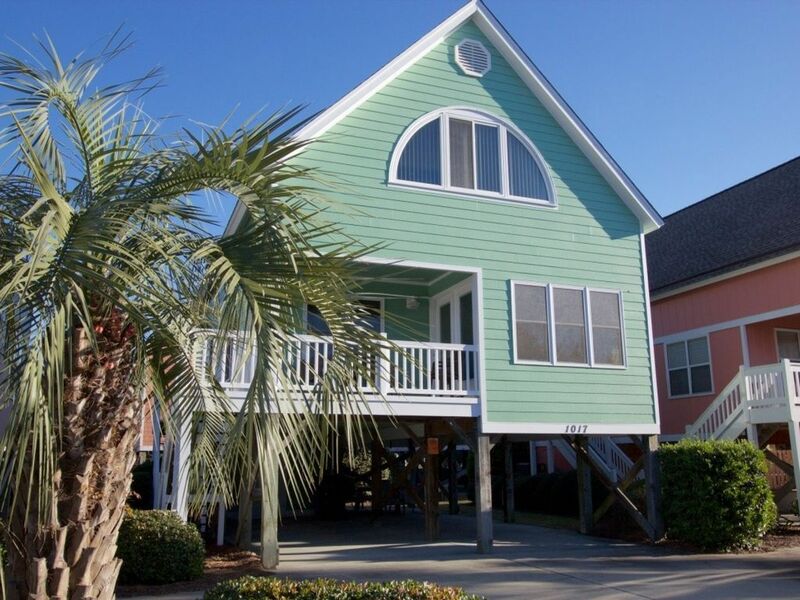 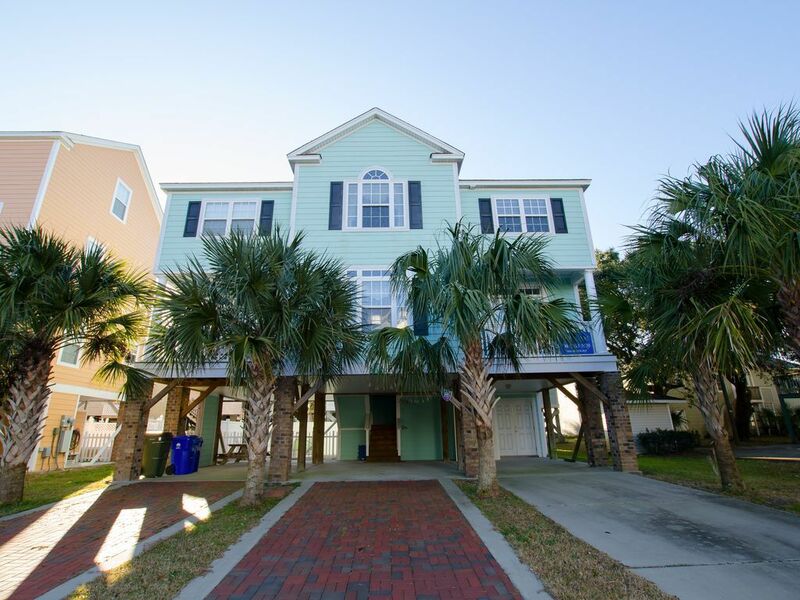 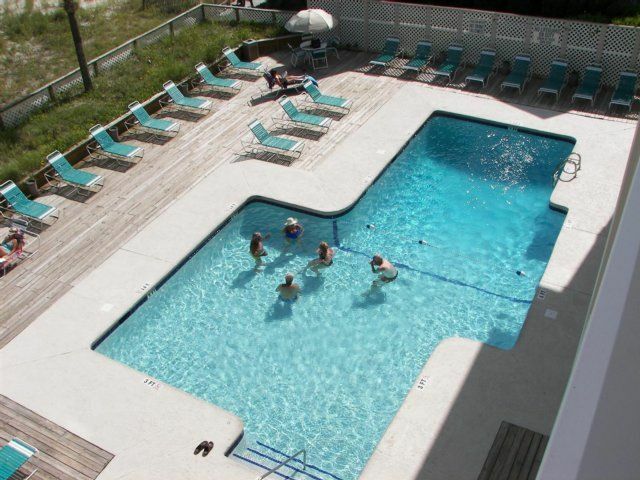 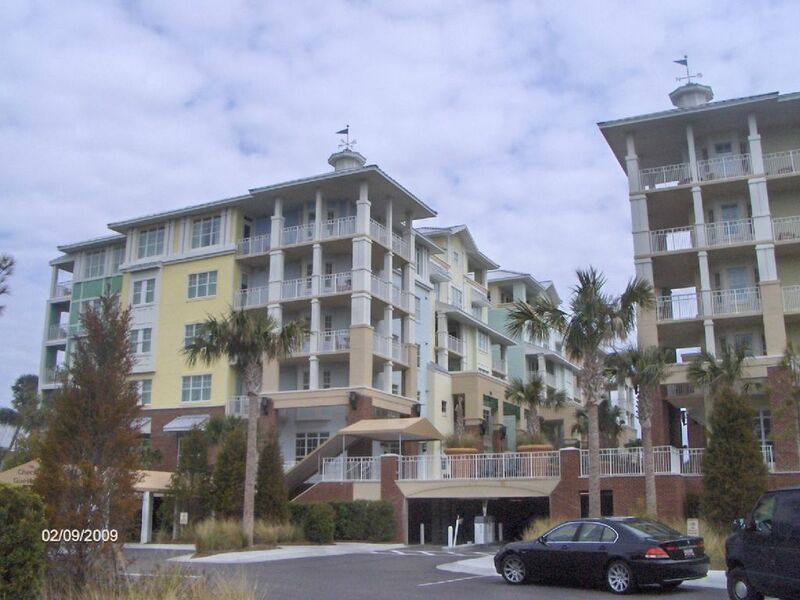 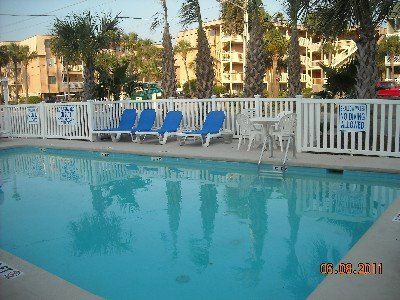 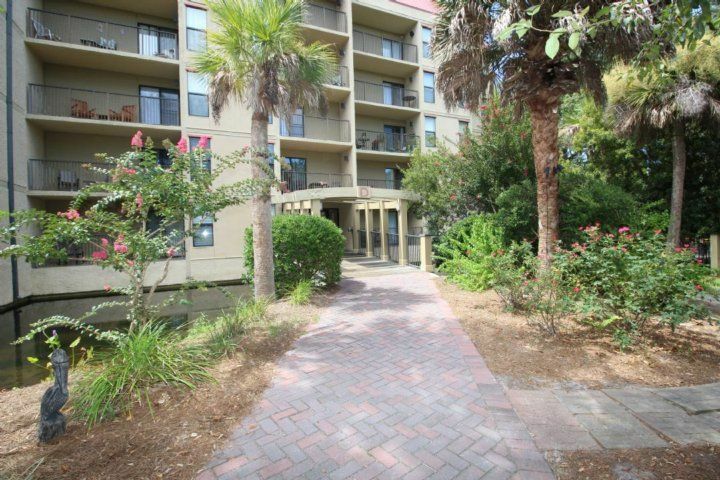 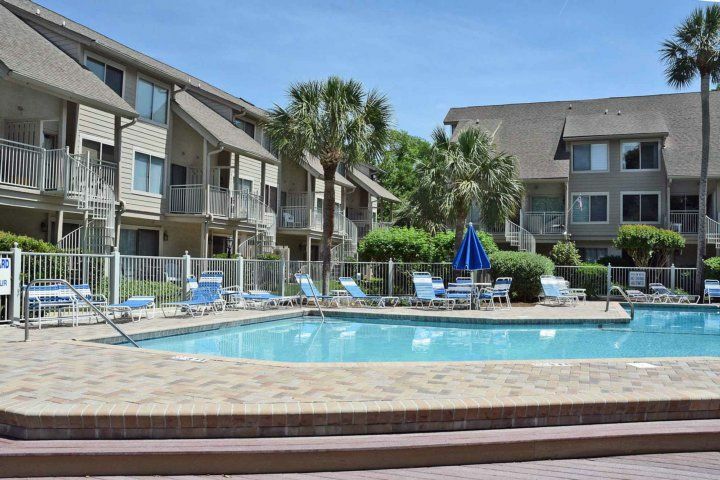 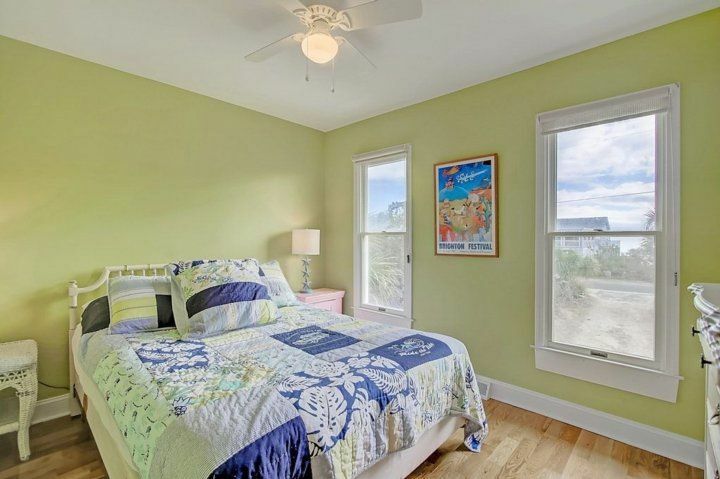 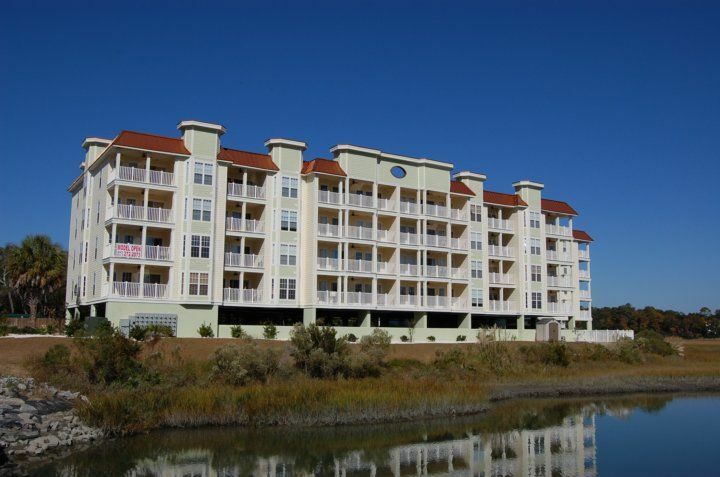 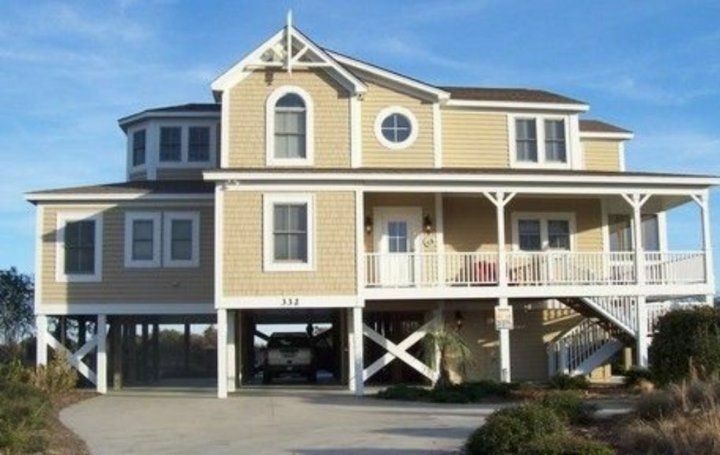 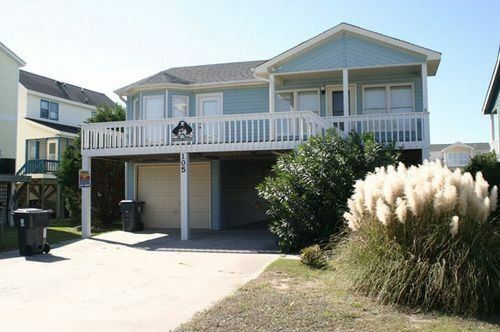 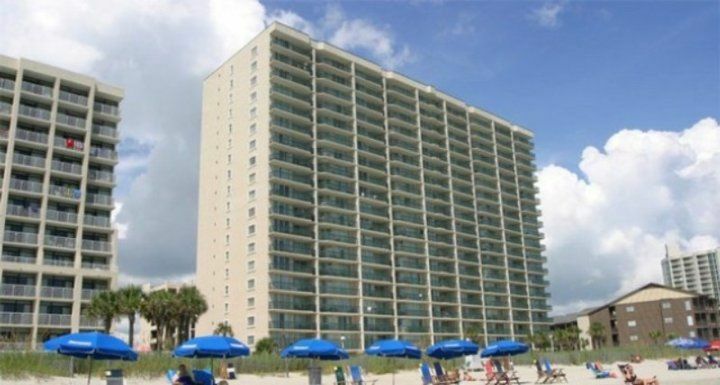 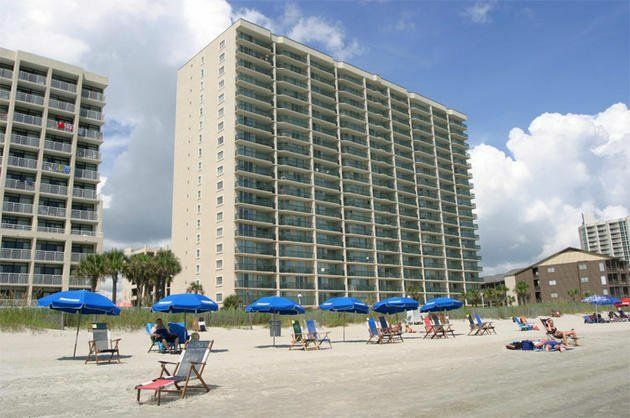 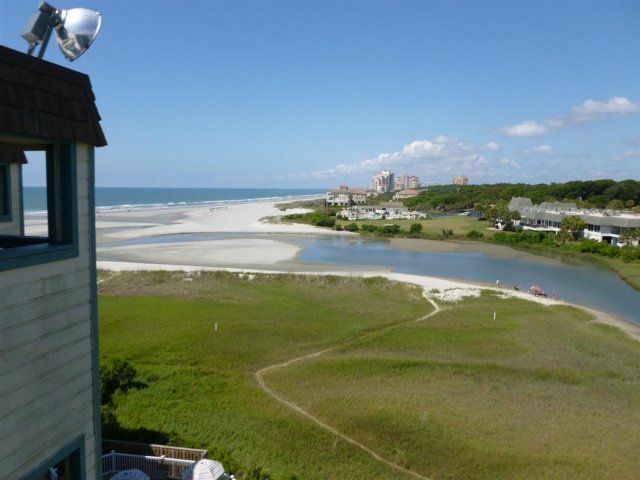 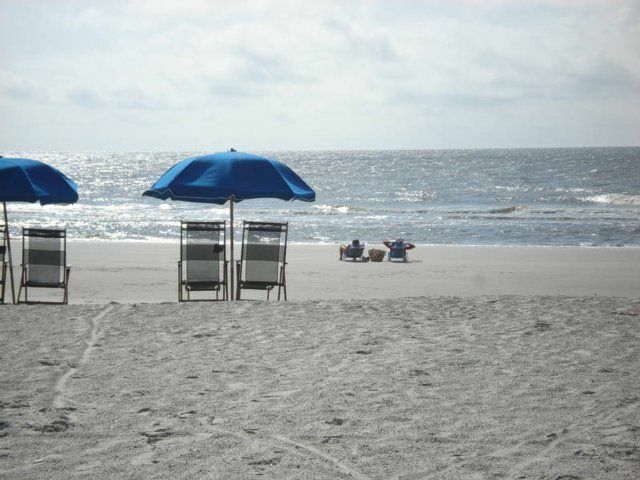 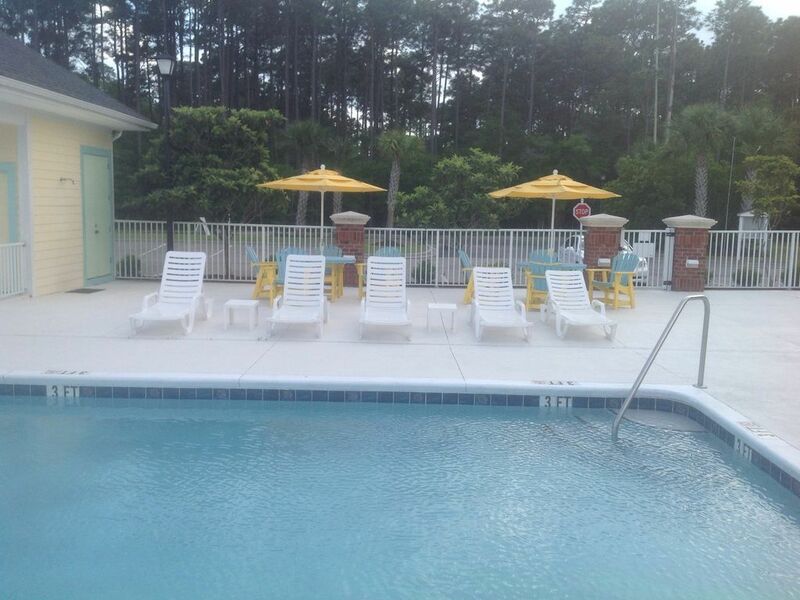 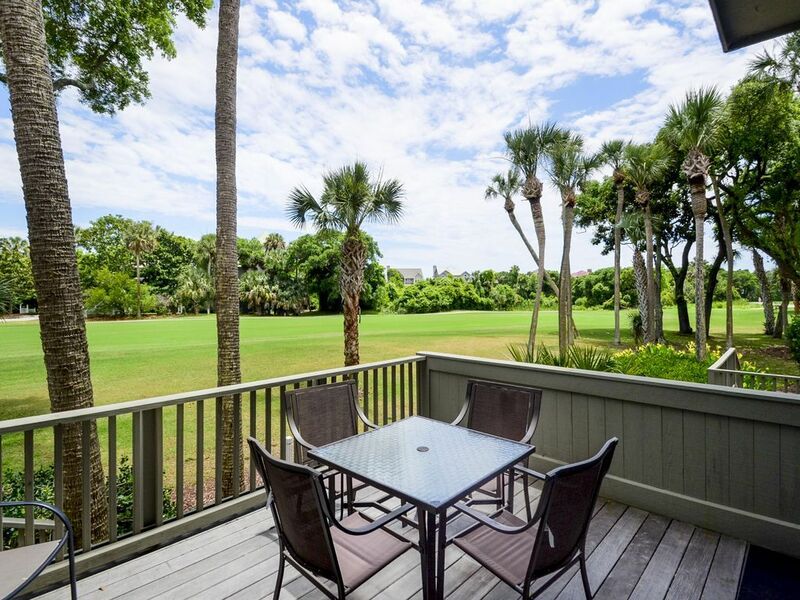 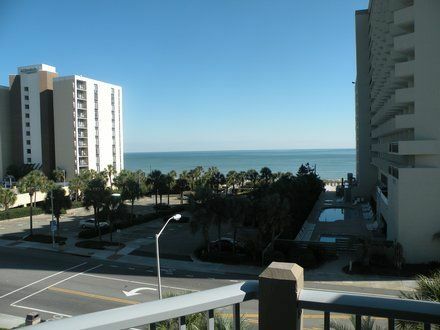 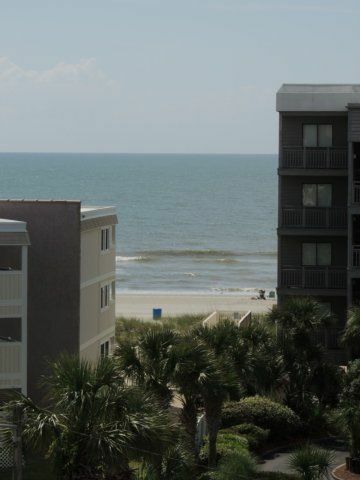 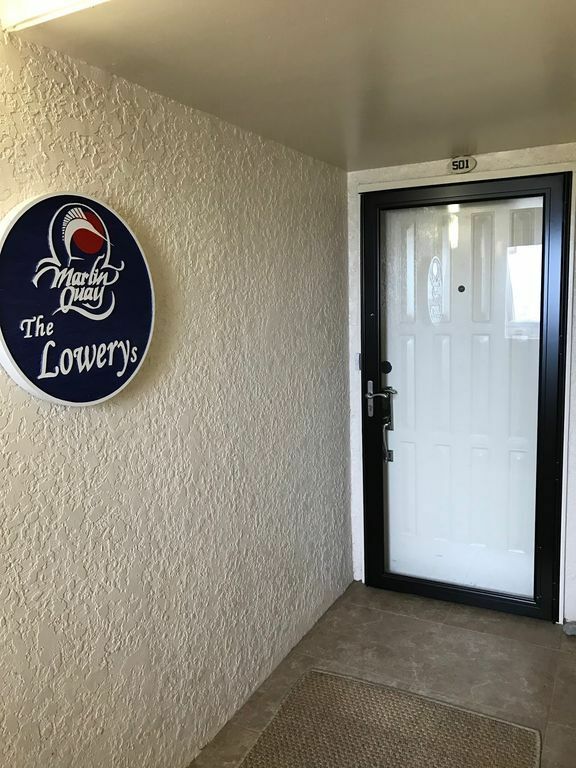 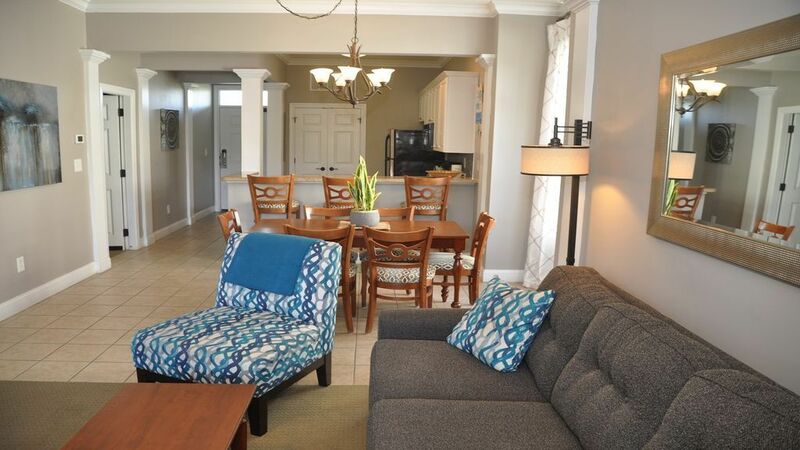 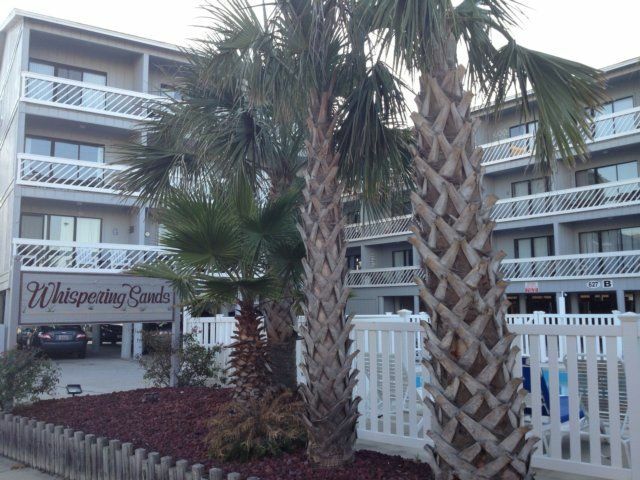 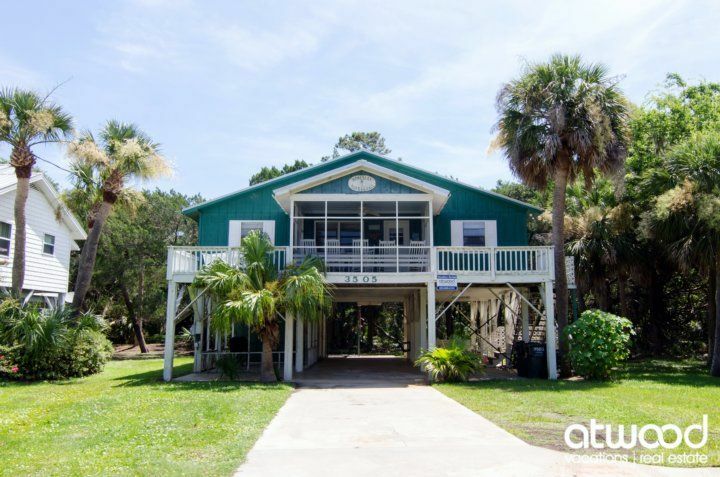 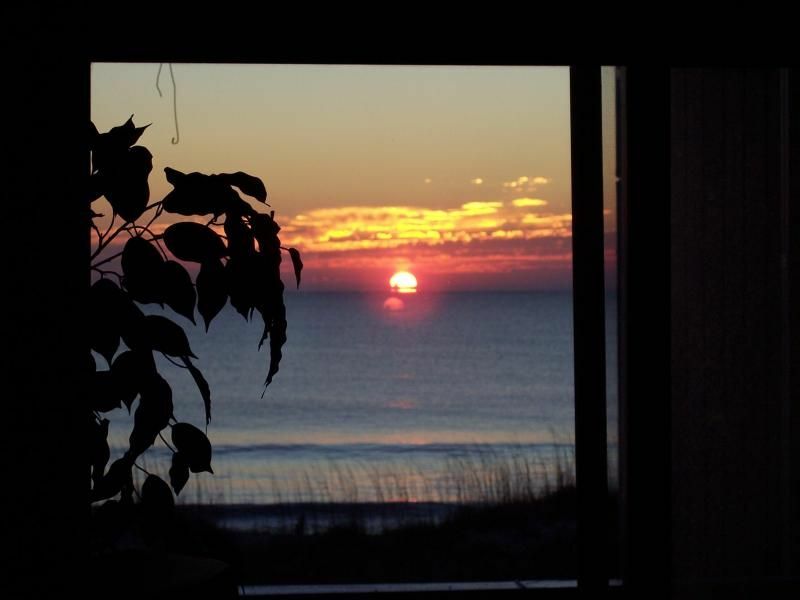 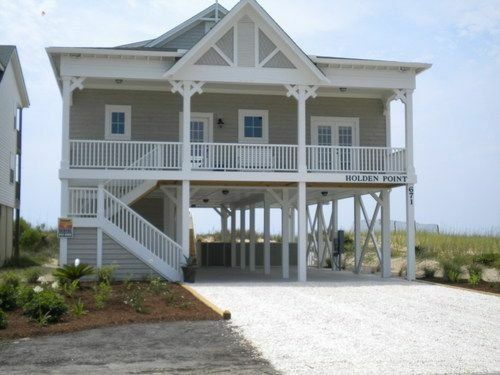 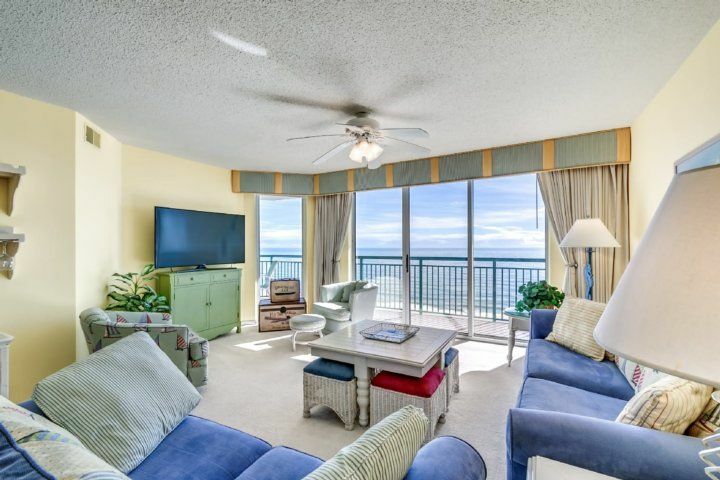 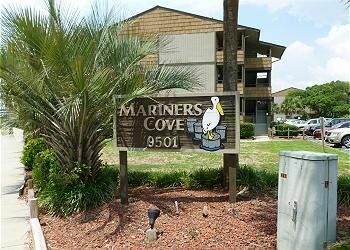 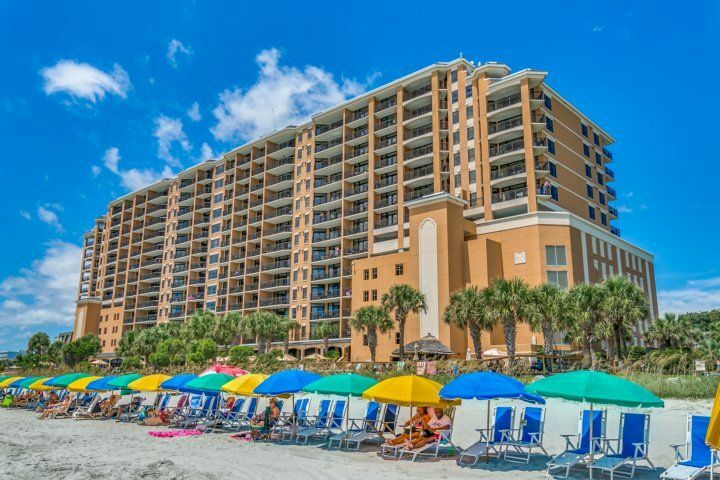 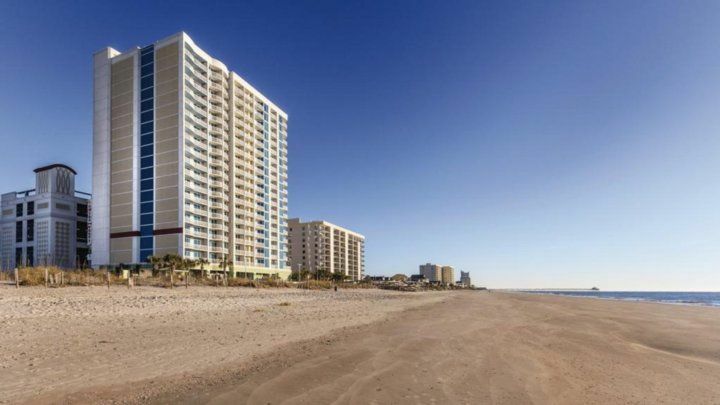 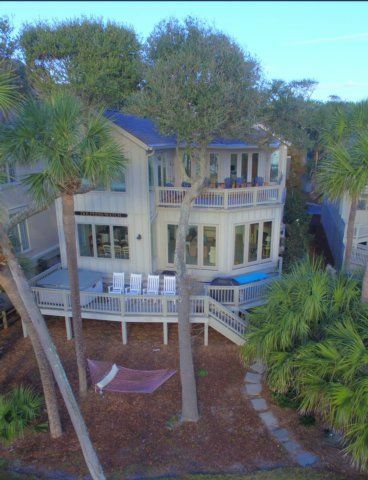 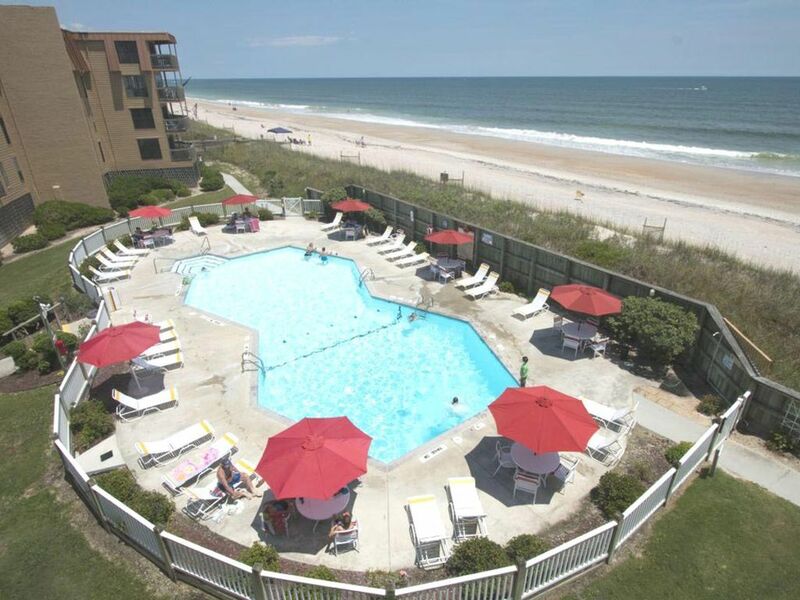 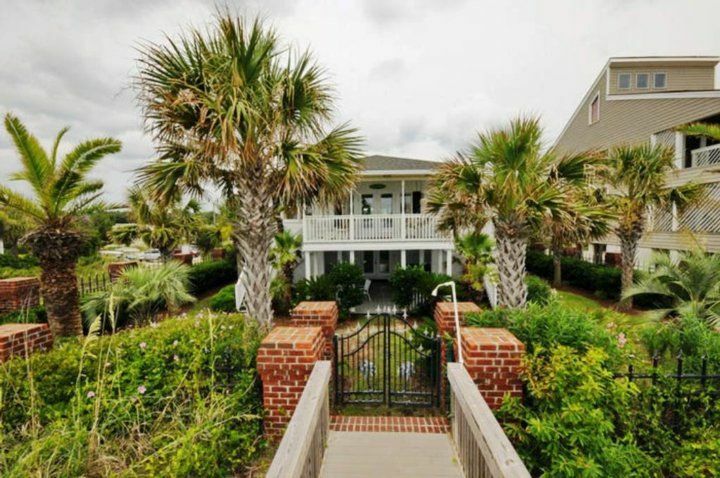 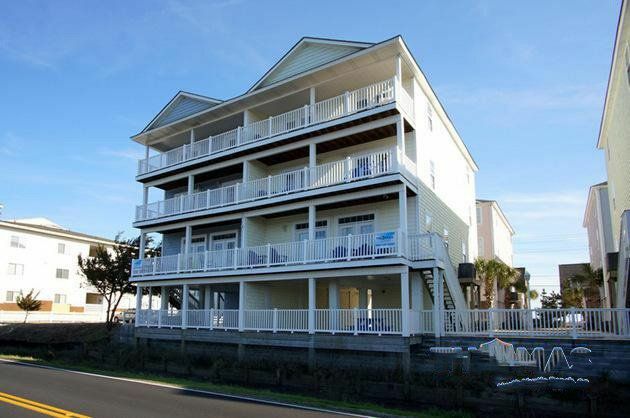 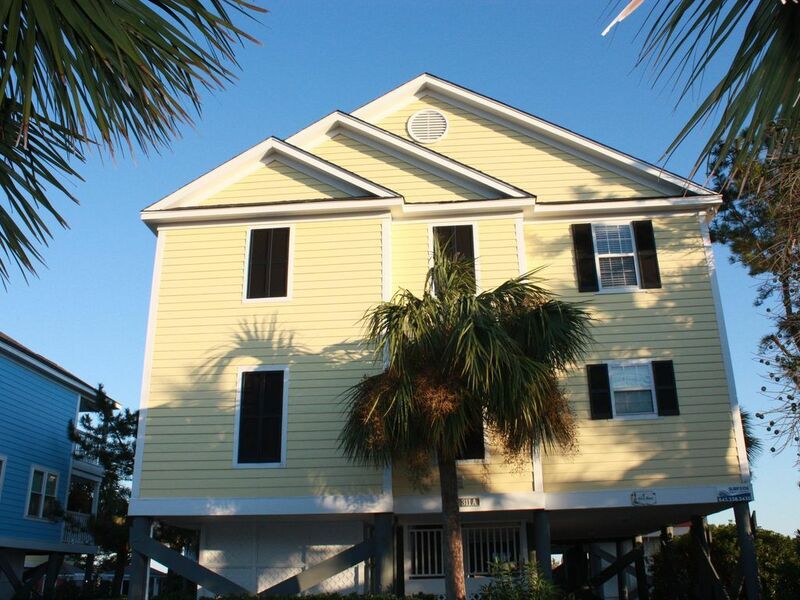 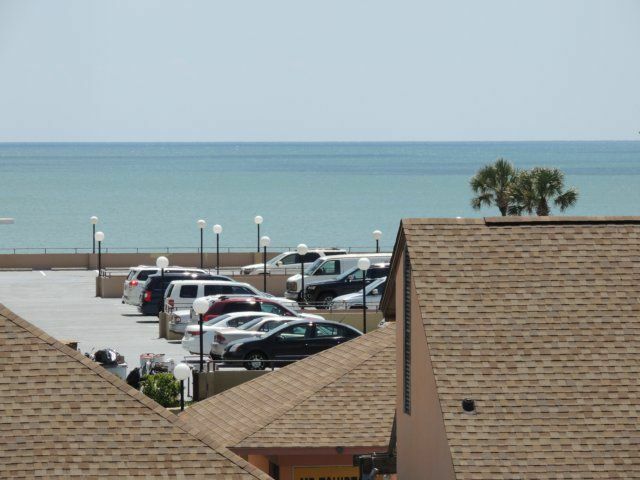 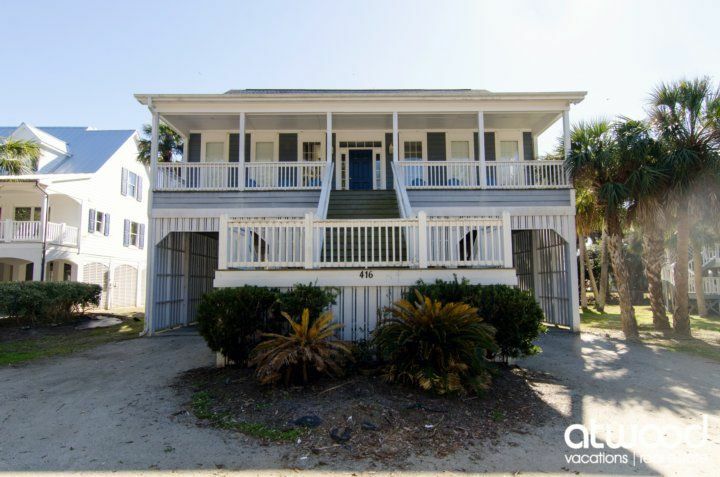 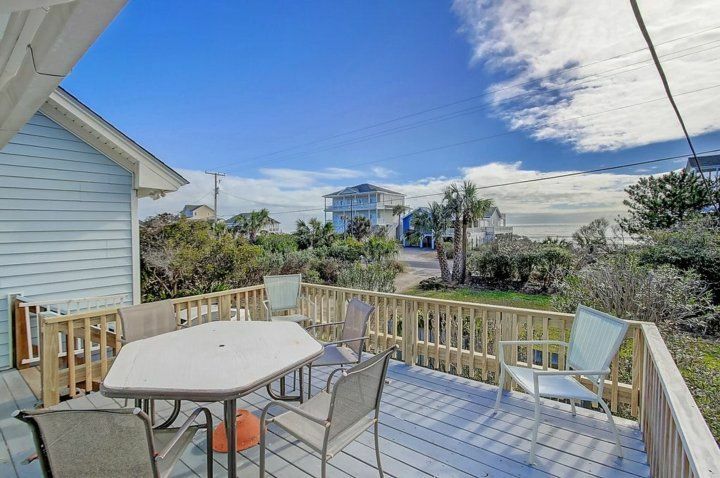 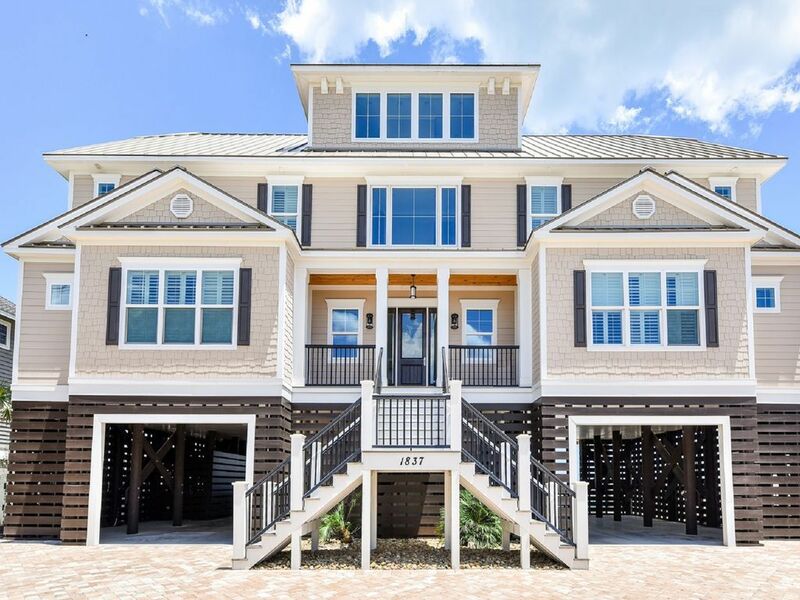 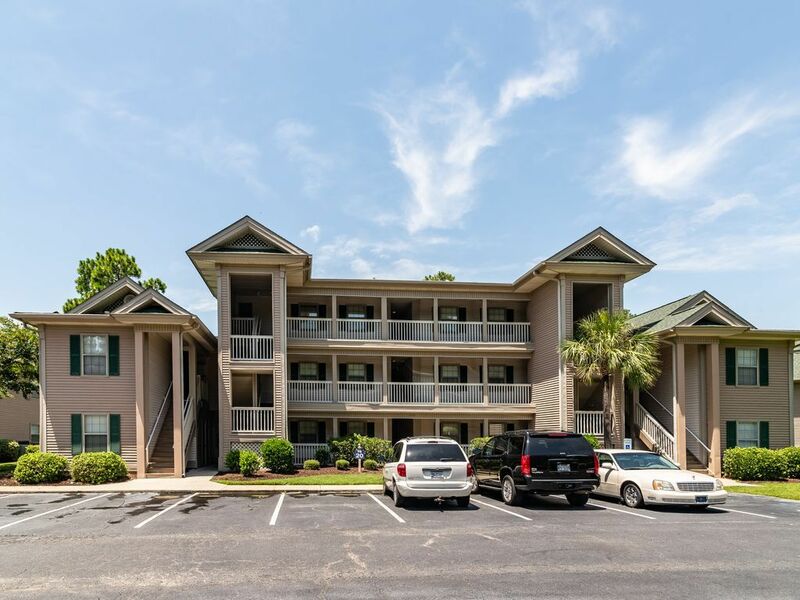 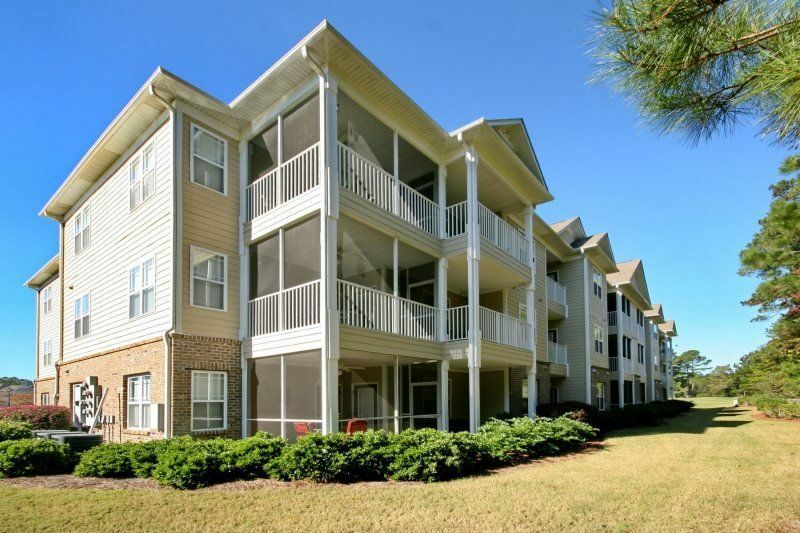 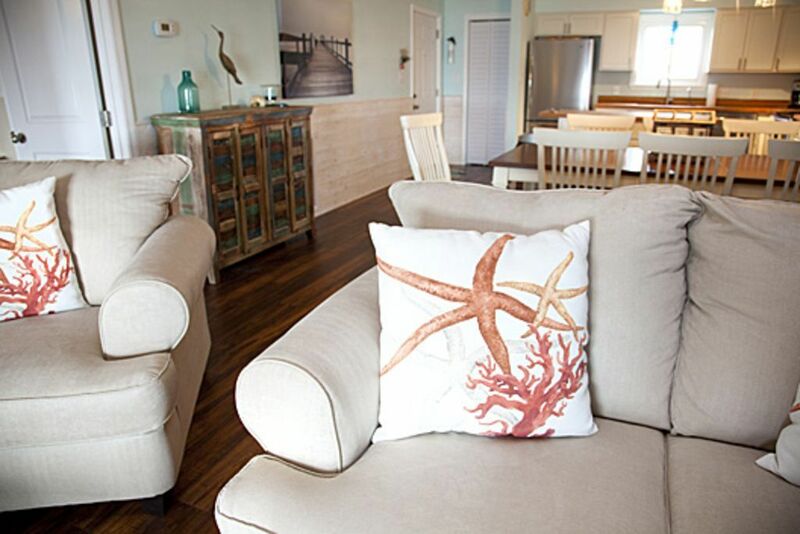 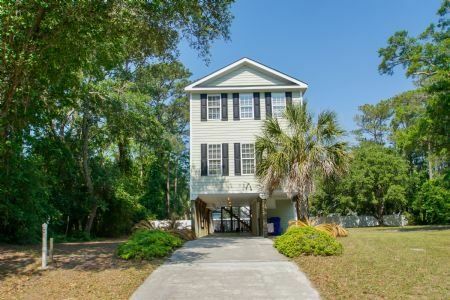 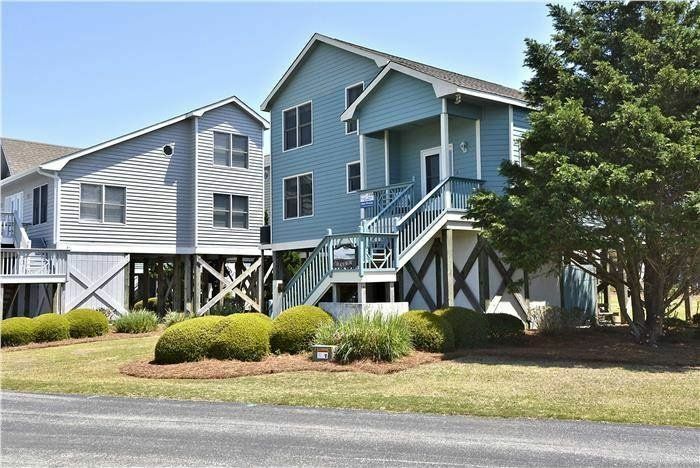 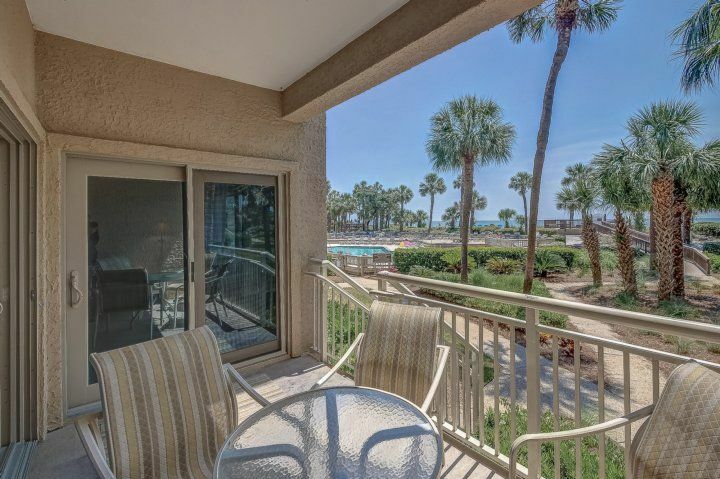 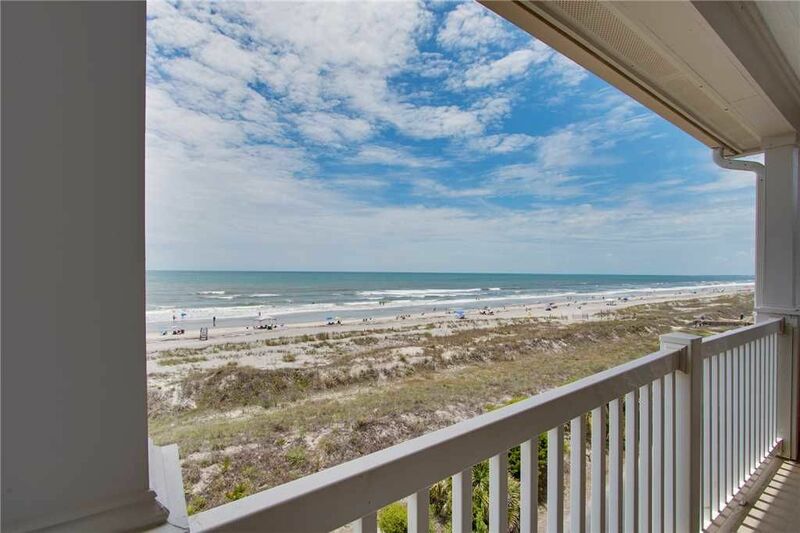 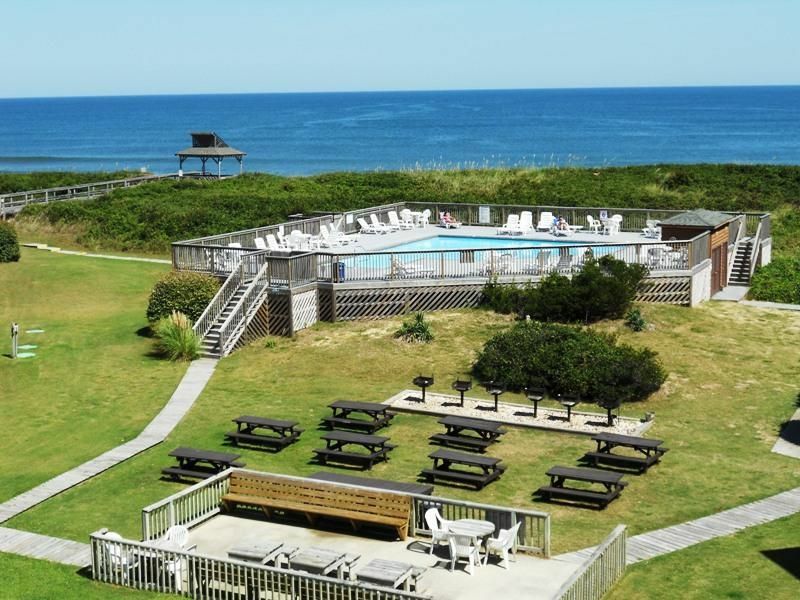 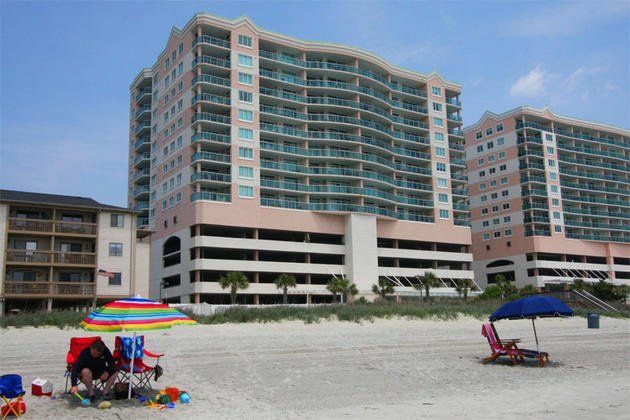 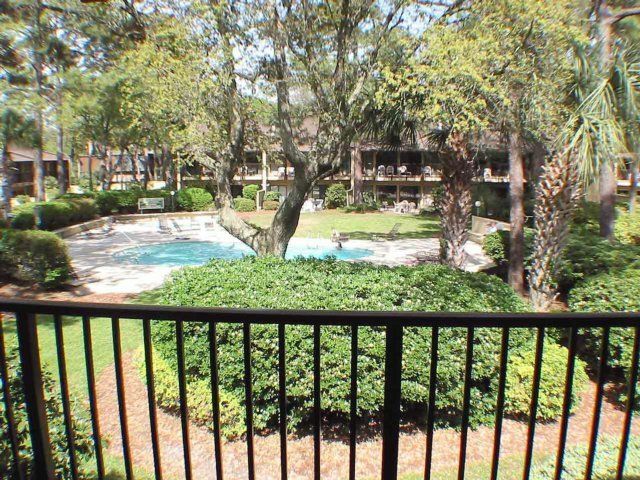 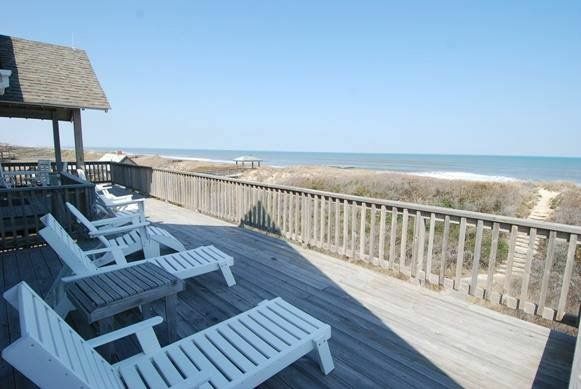 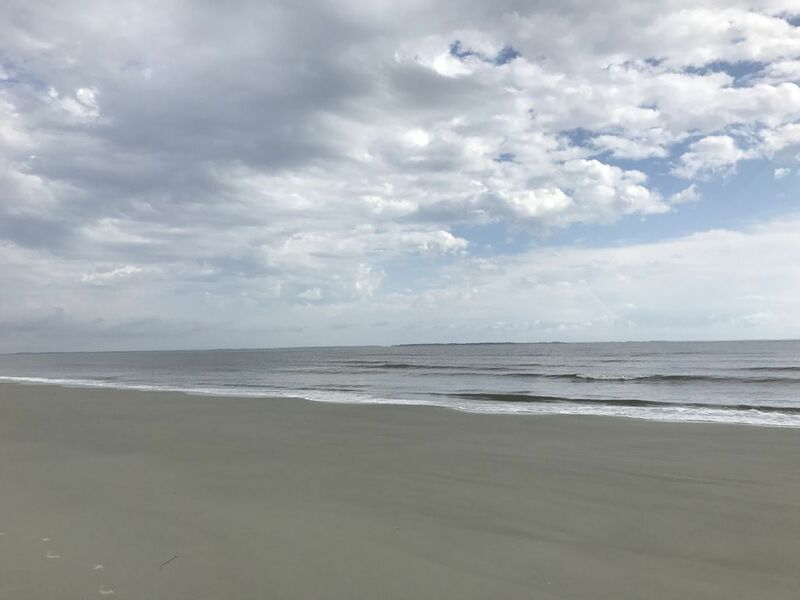 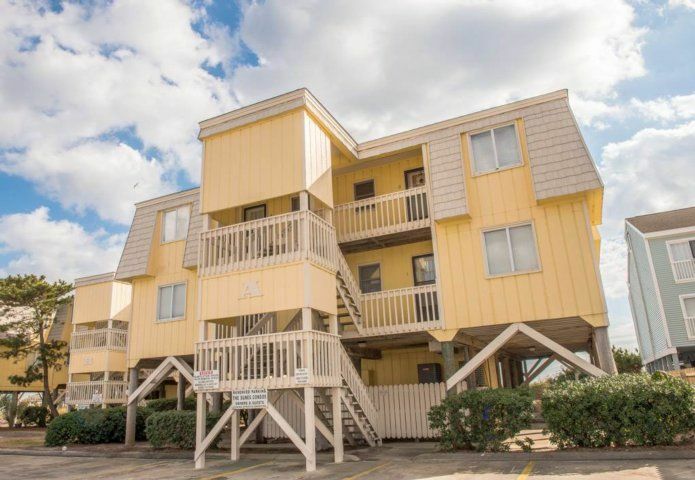 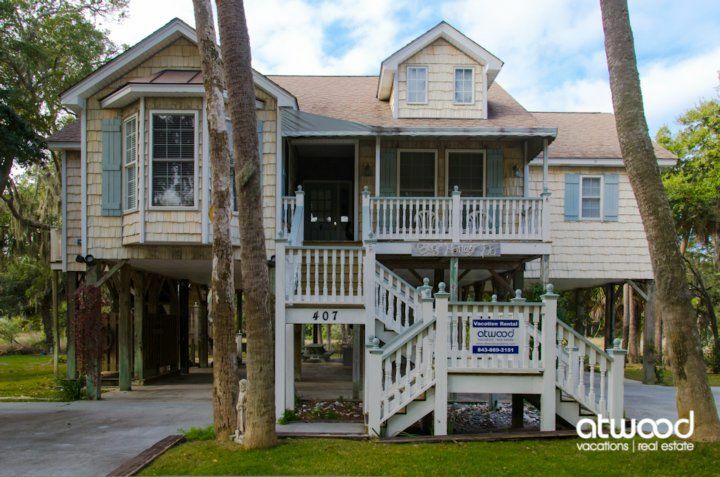 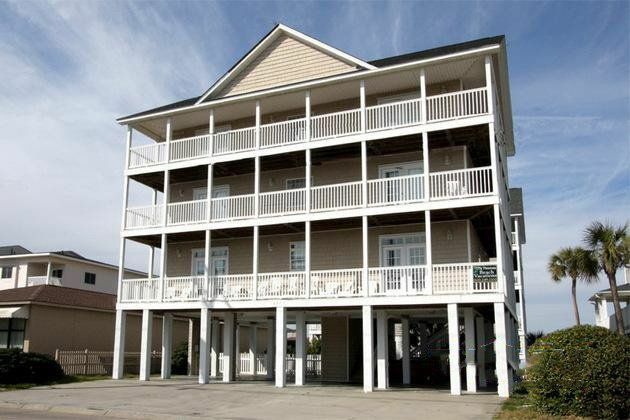 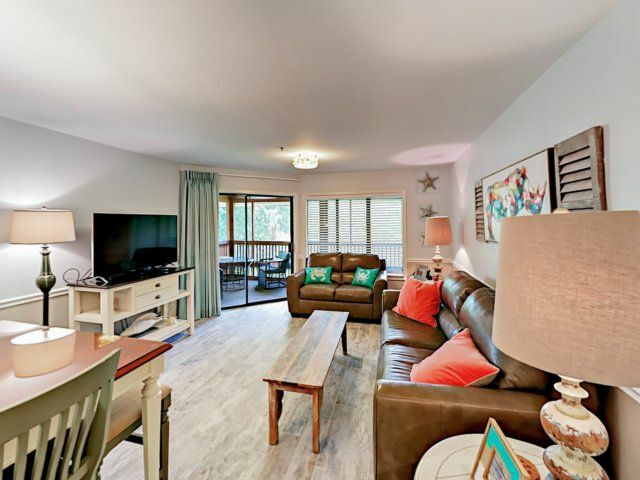 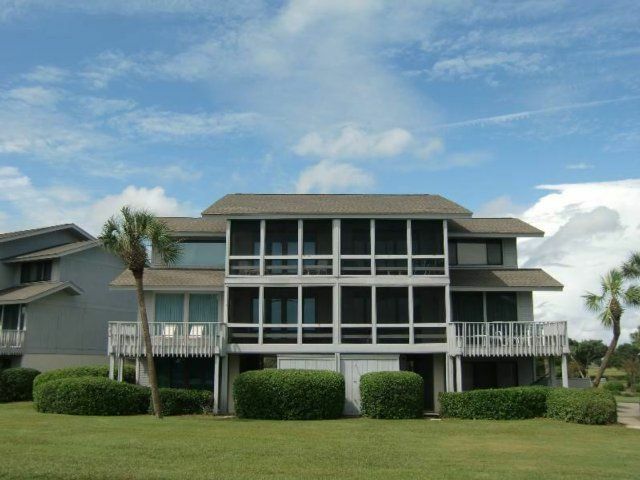 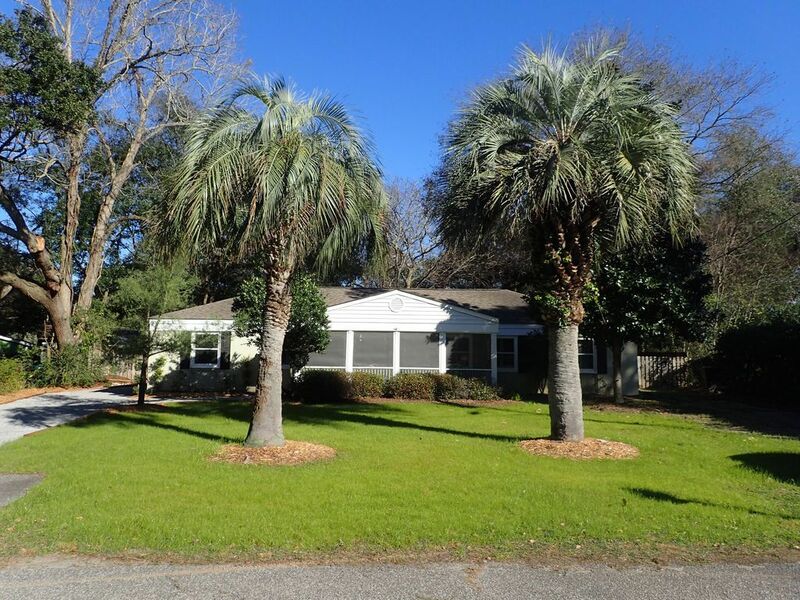 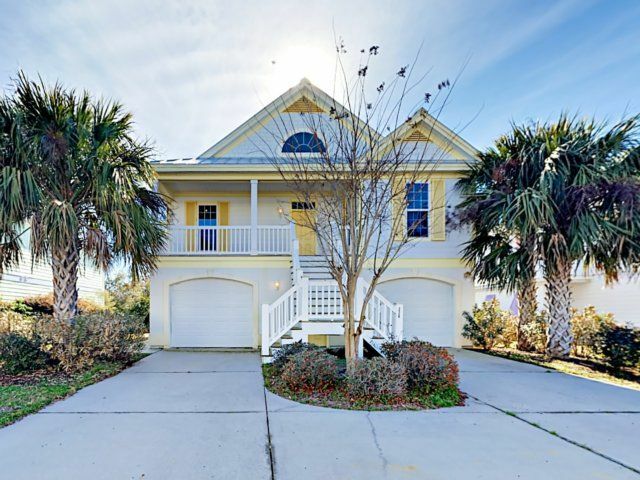 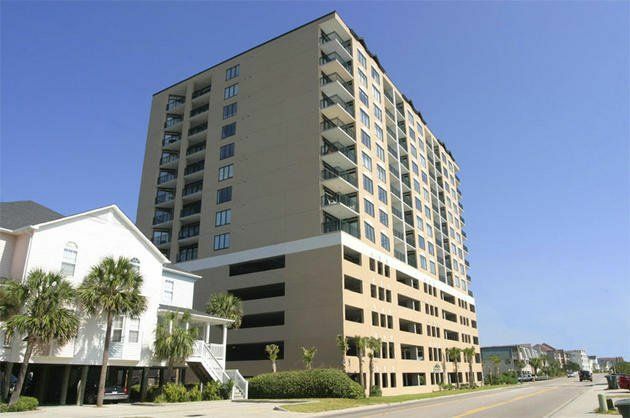 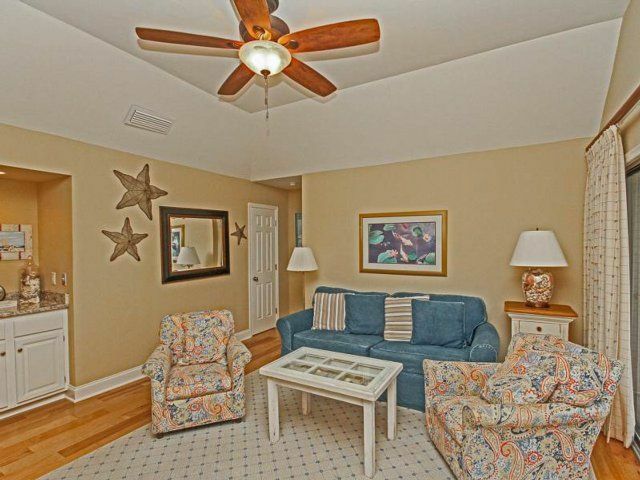 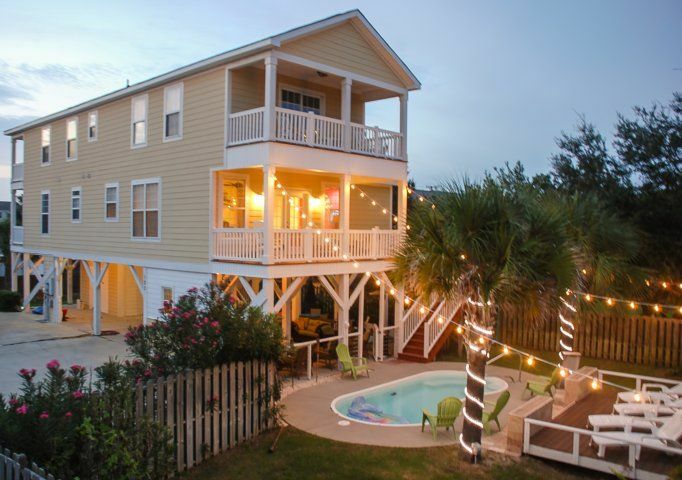 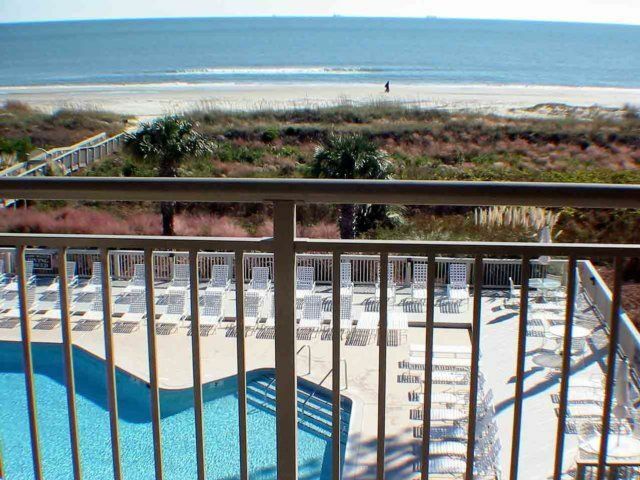 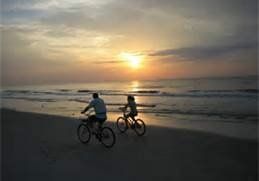 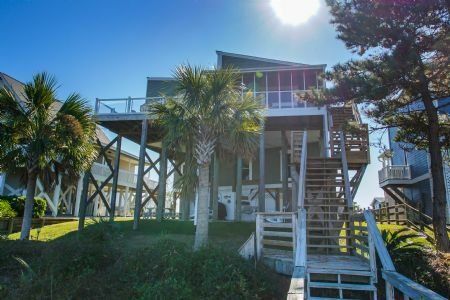 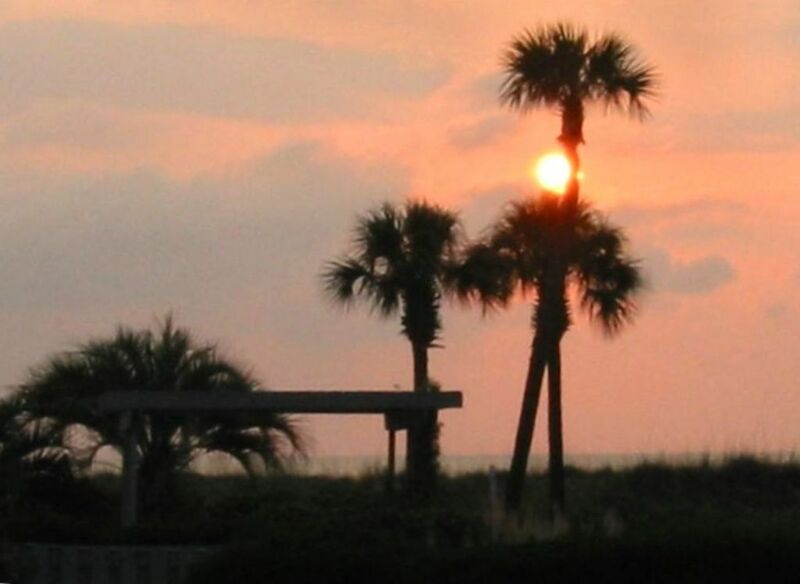 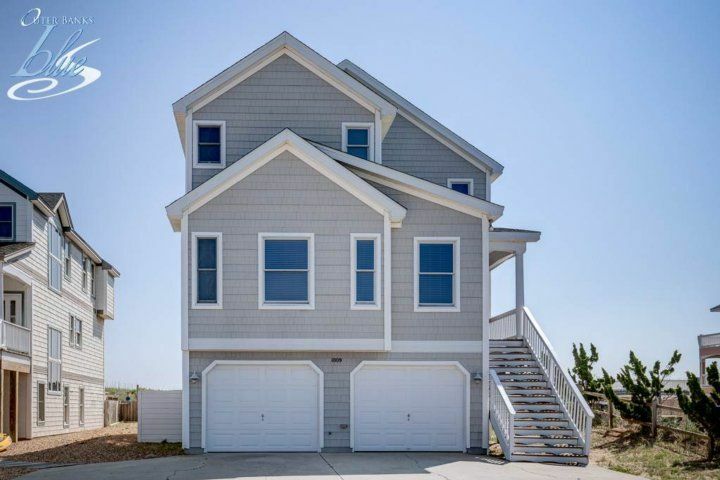 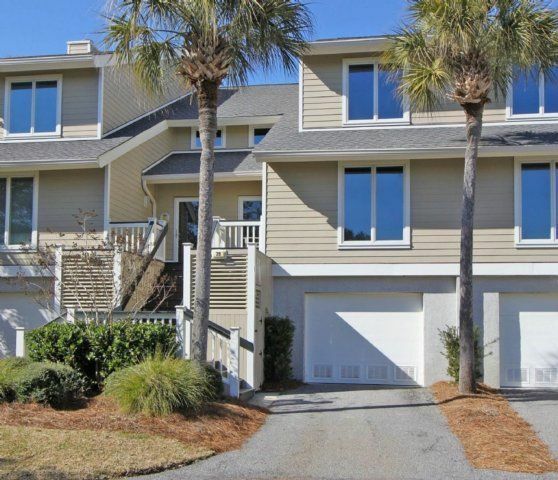 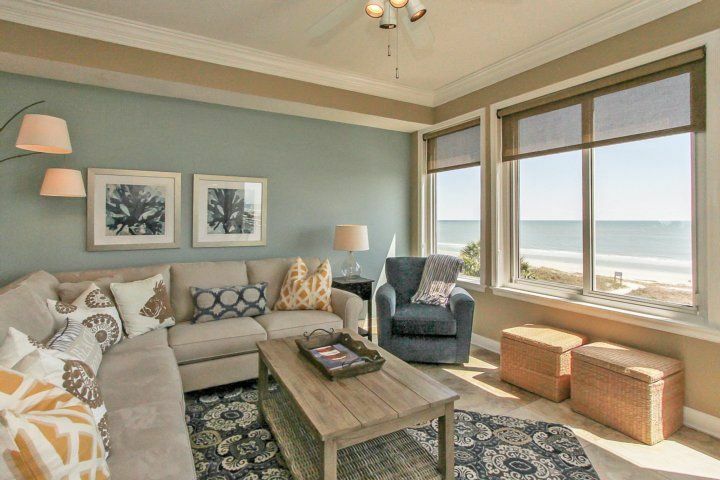 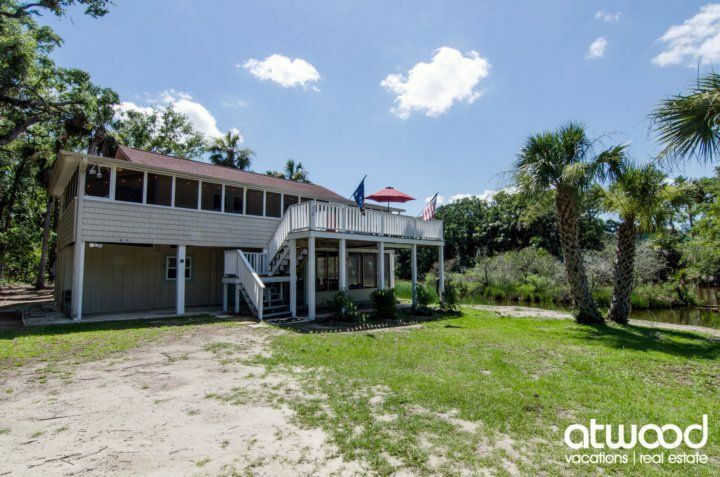 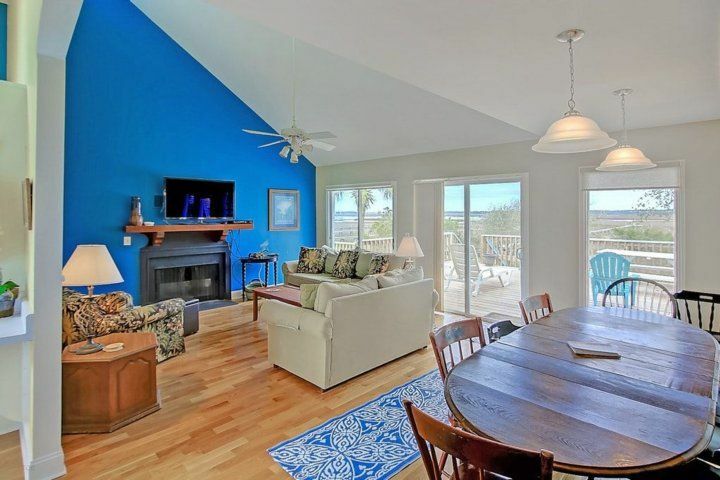 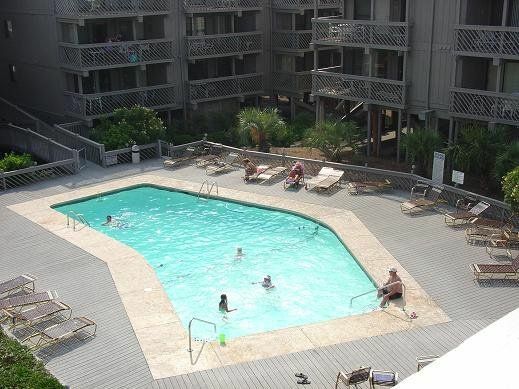 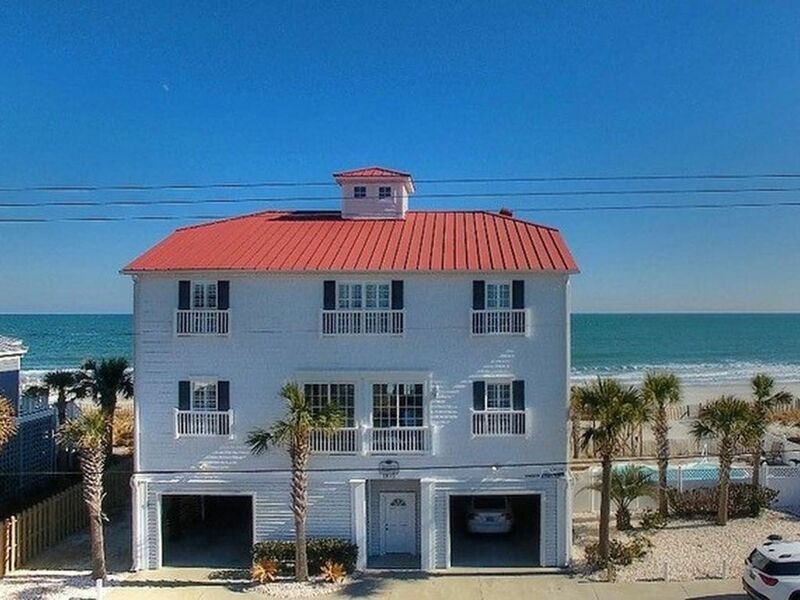 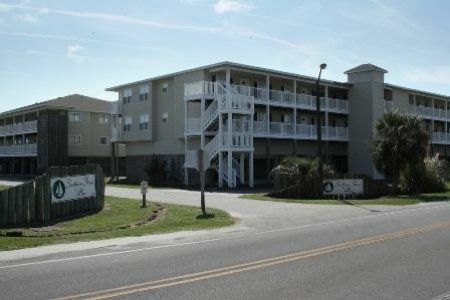 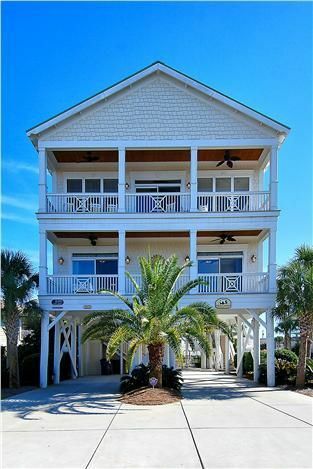 Welcome to 1578 East Ashley on beautiful Folly Beach! 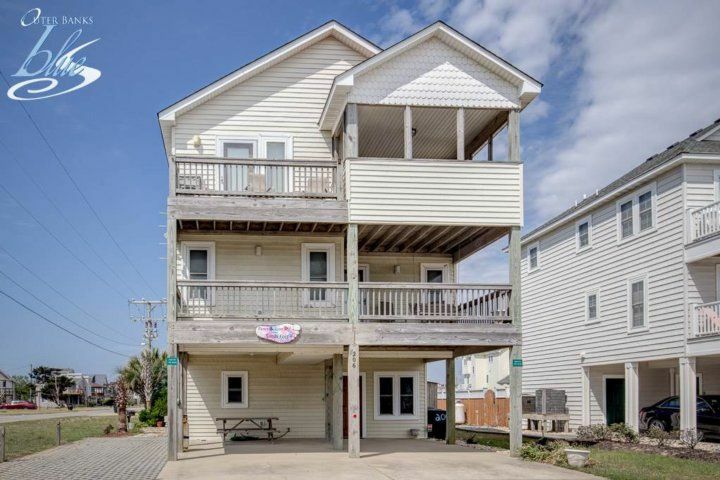 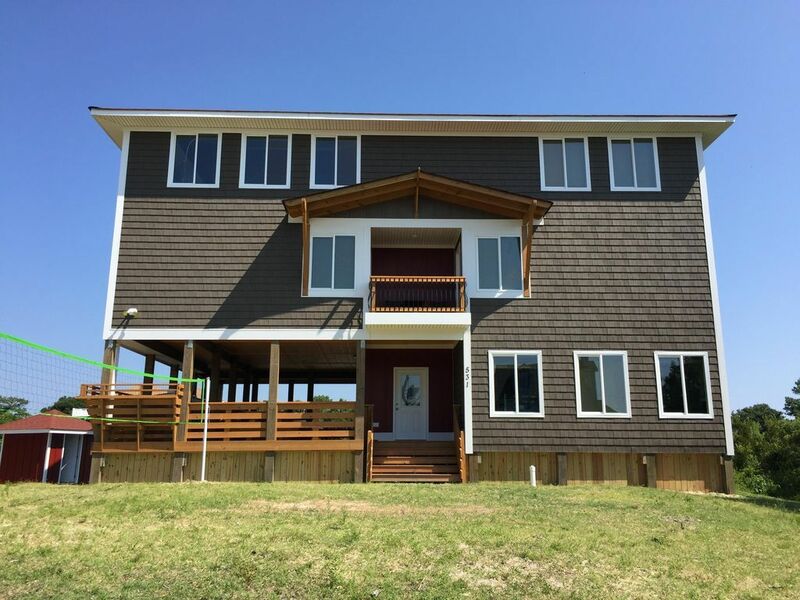 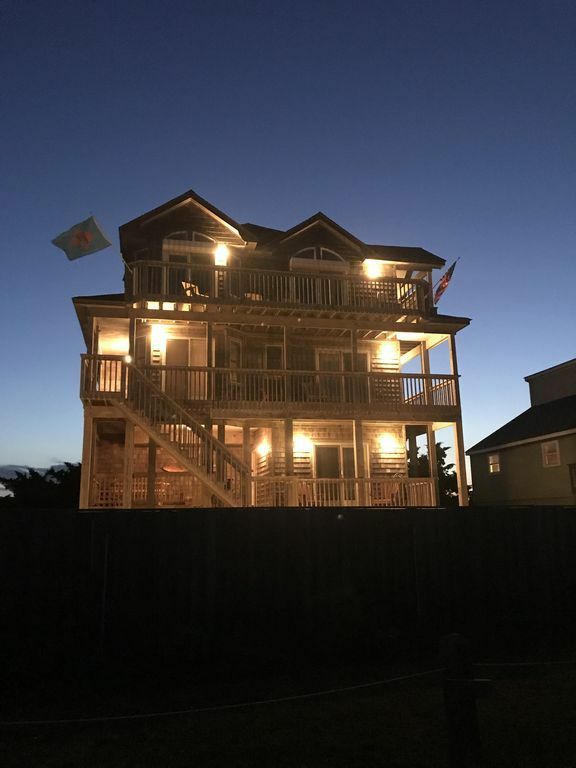 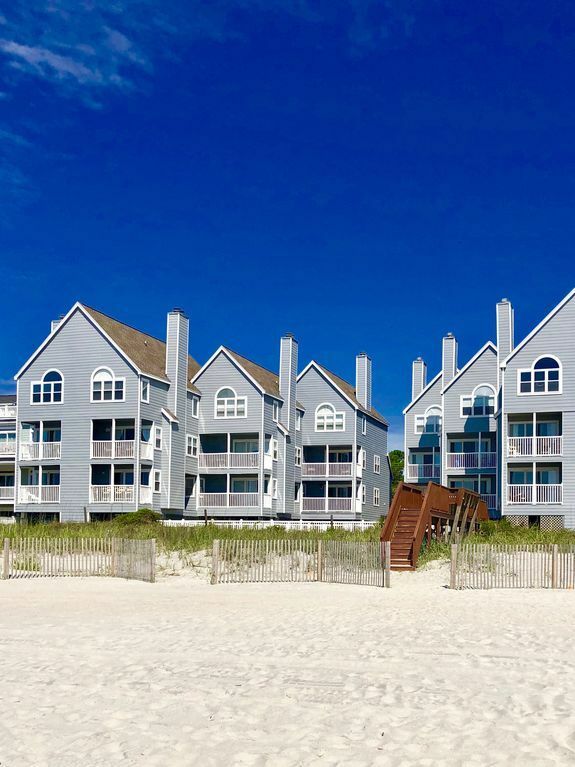 This fantastic second row beach home is brand new to the rental market and will be a repeat family destination for years to come. 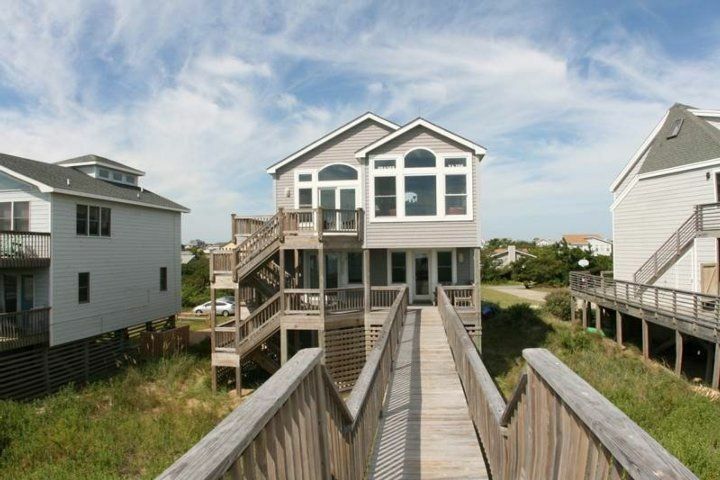 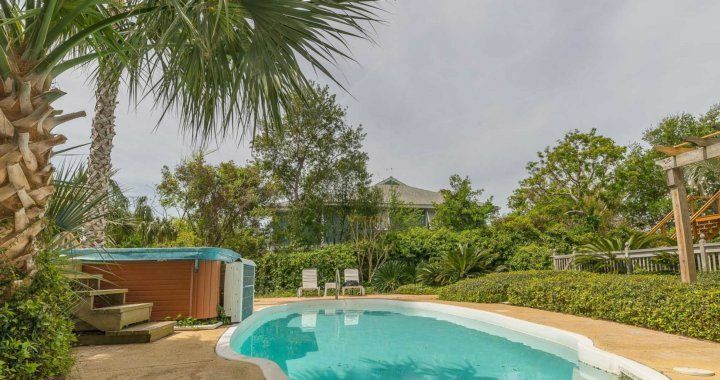 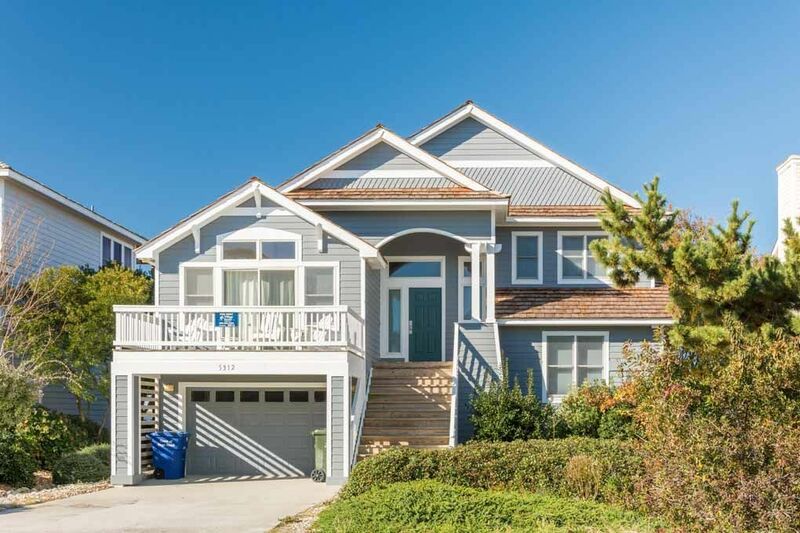 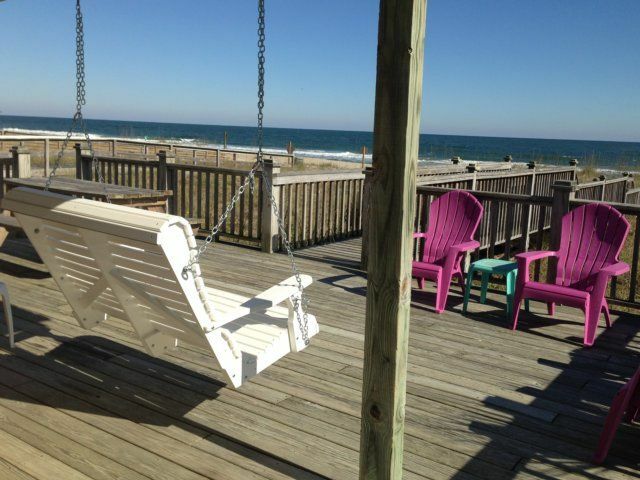 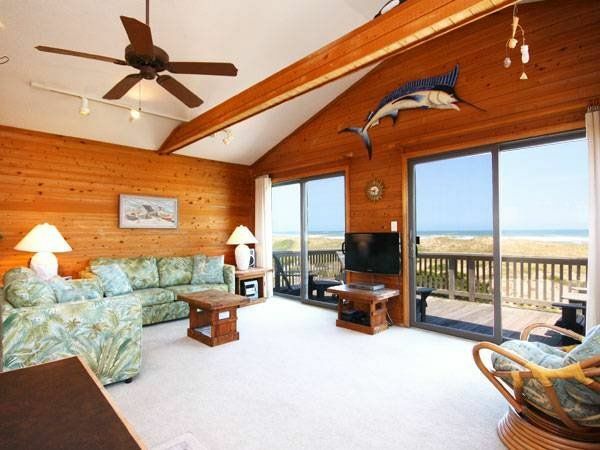 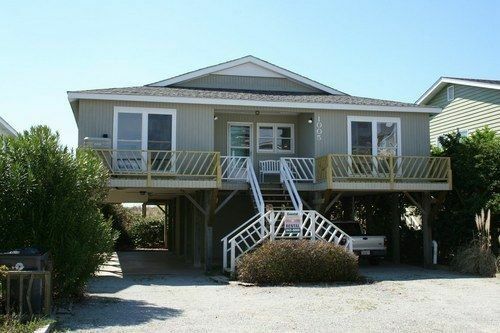 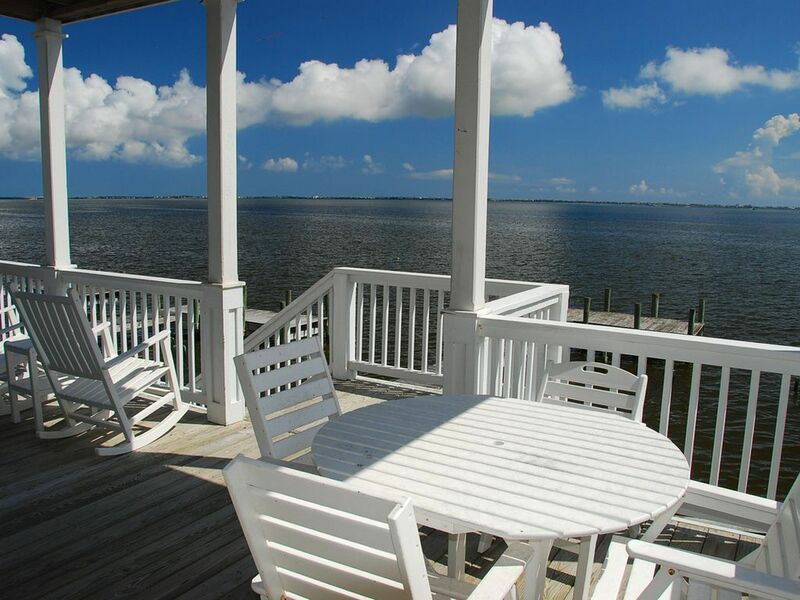 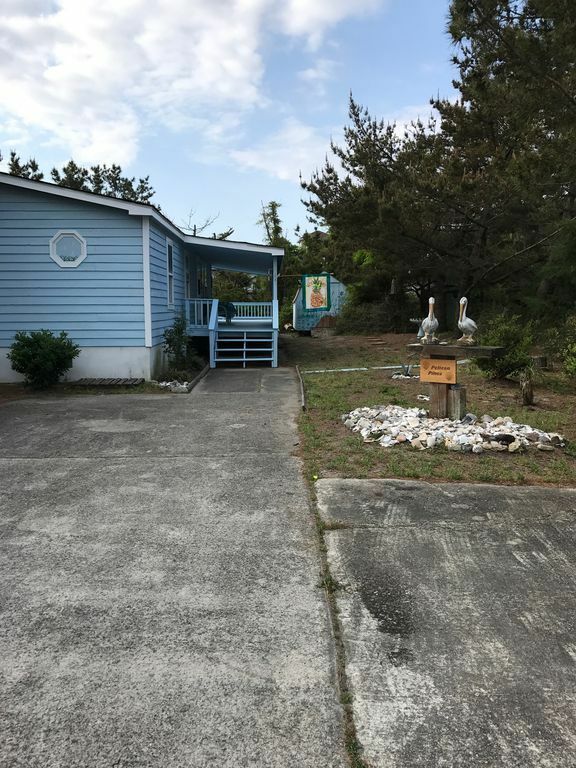 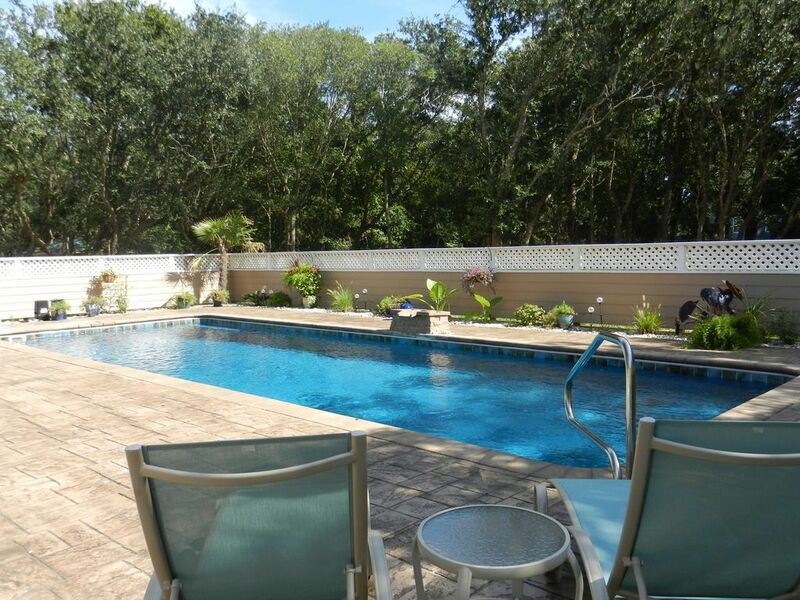 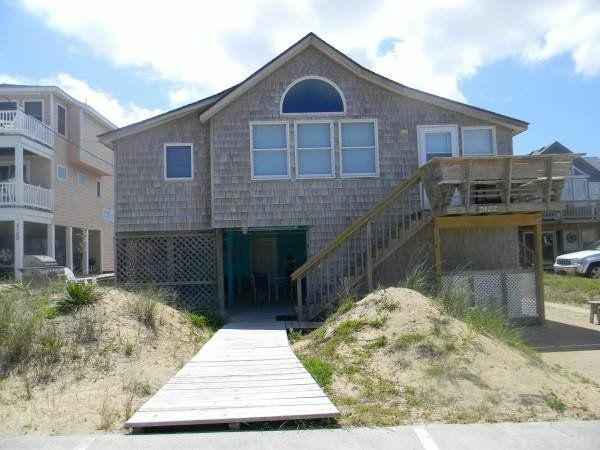 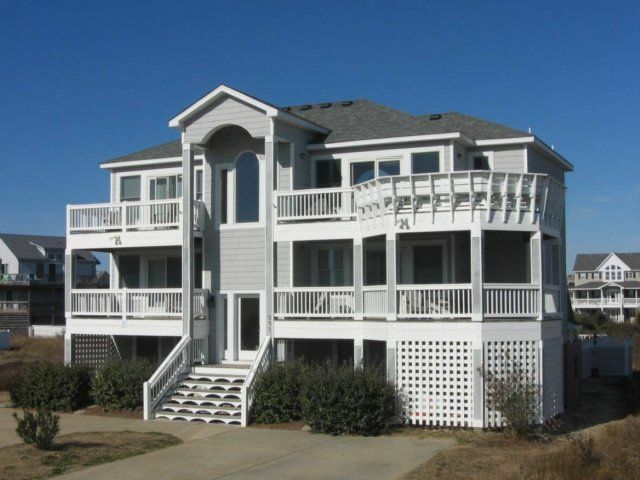 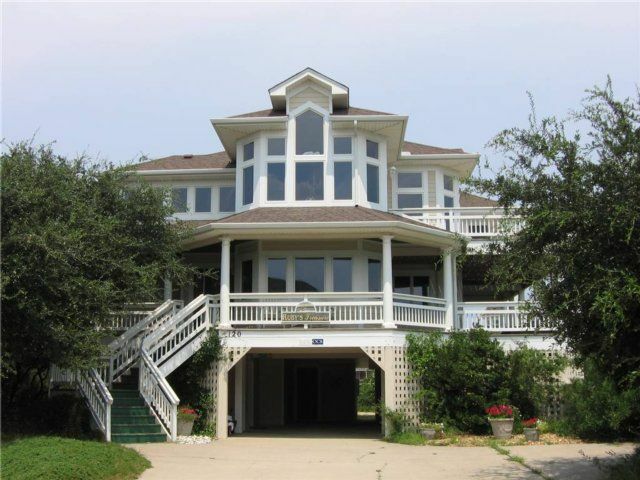 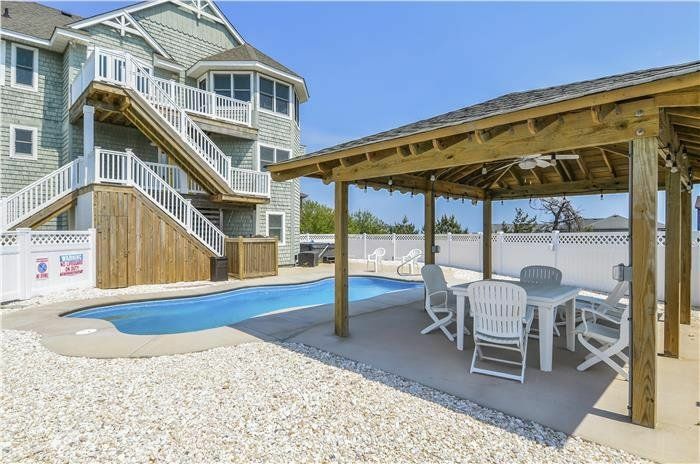 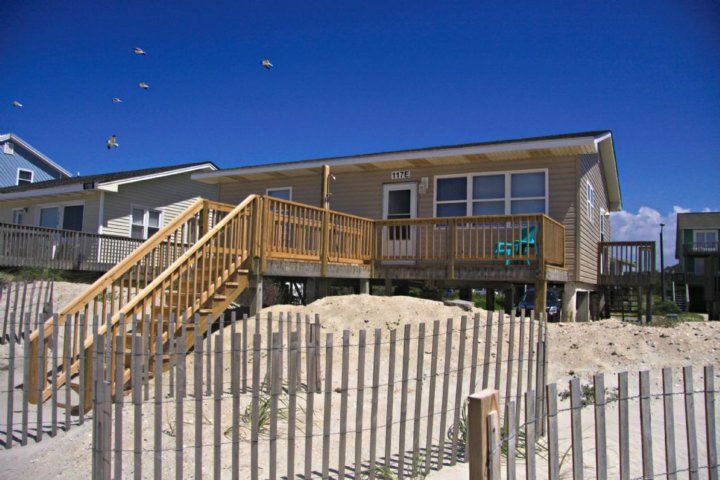 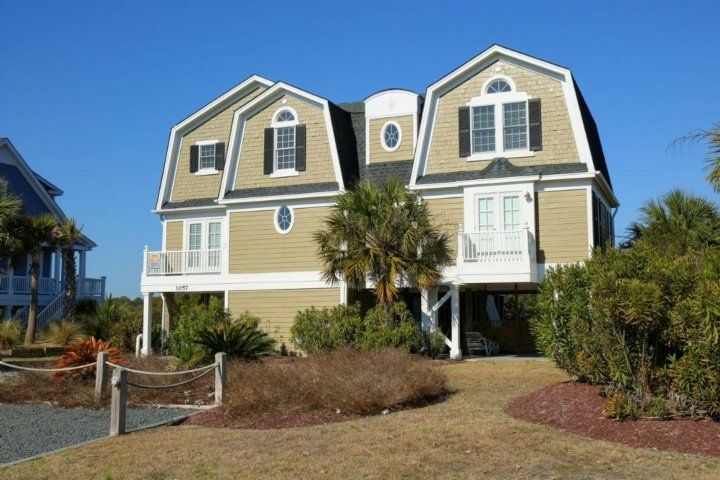 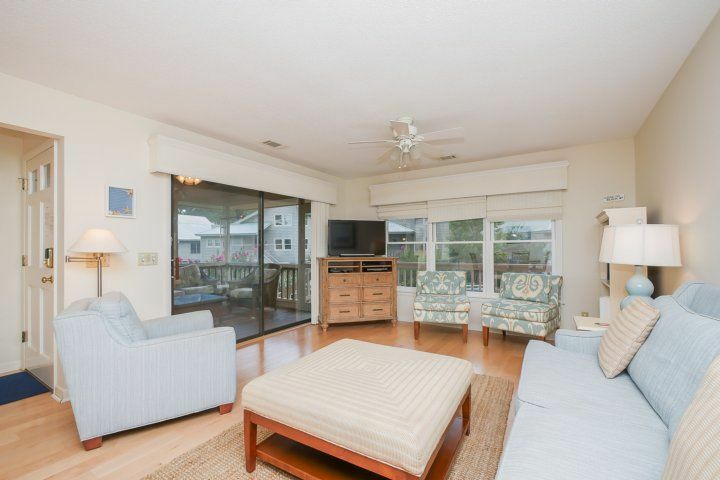 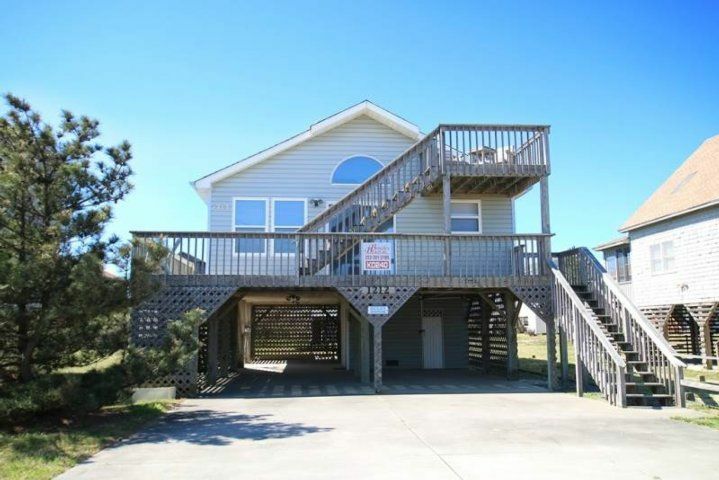 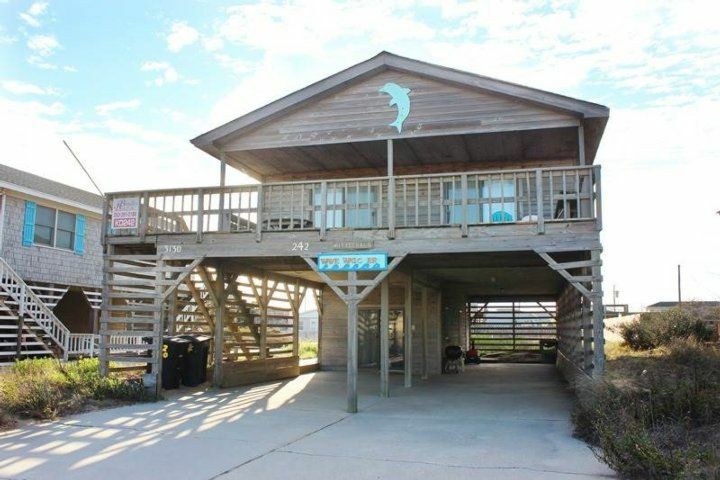 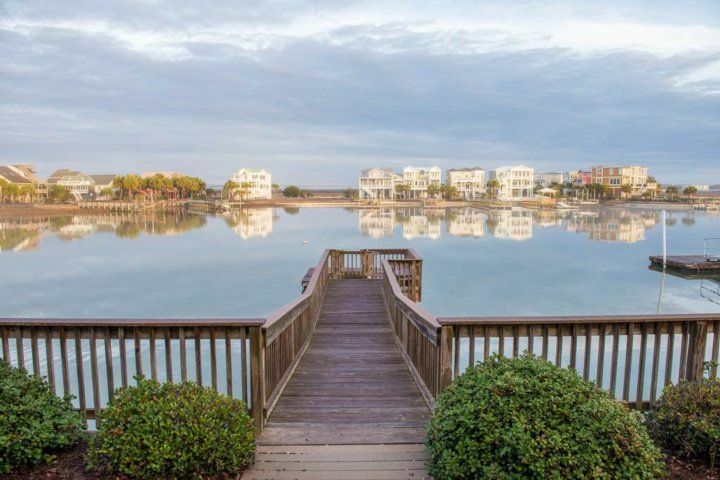 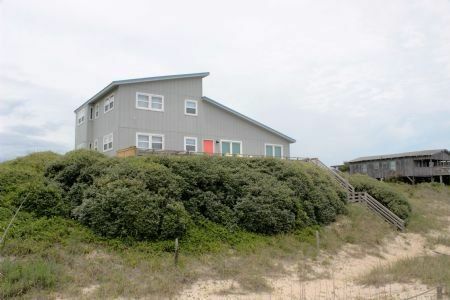 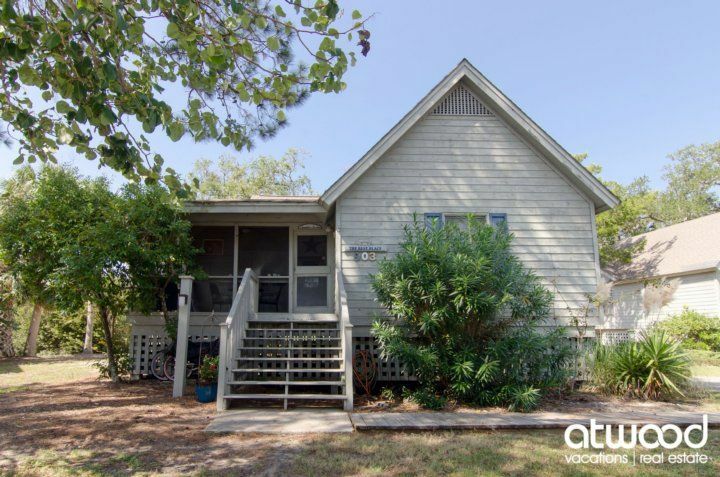 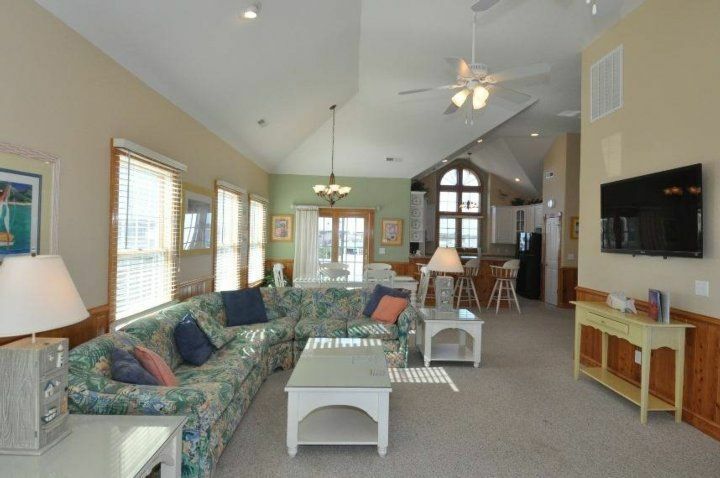 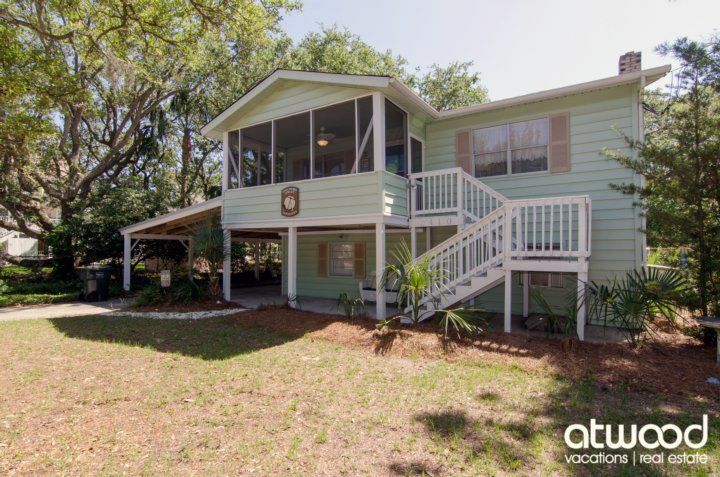 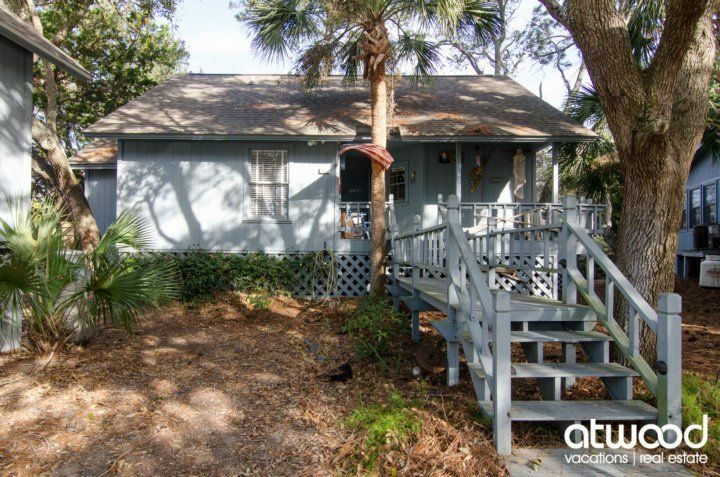 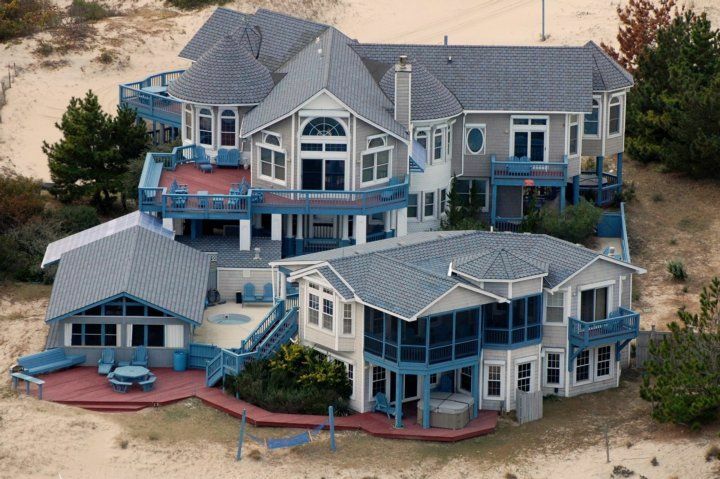 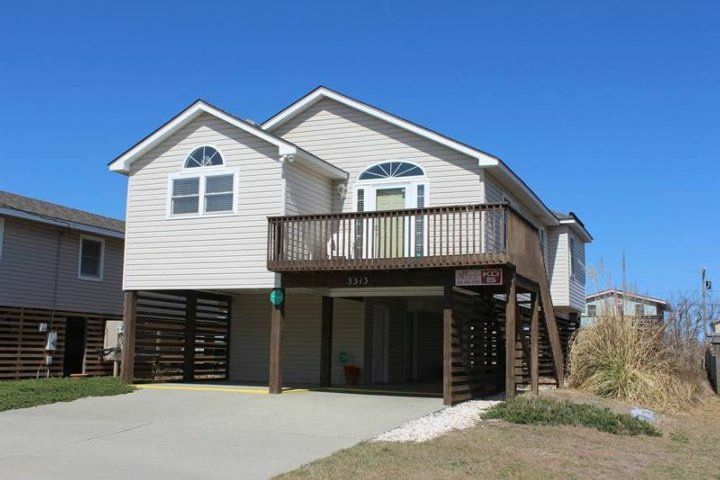 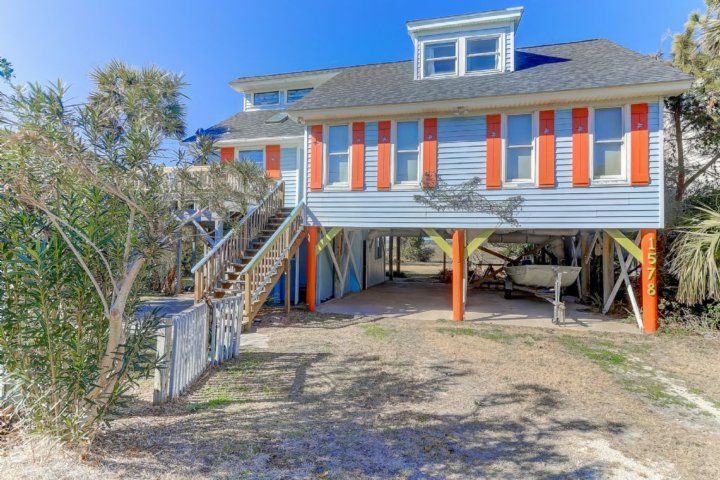 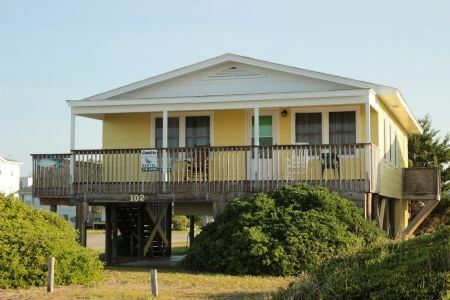 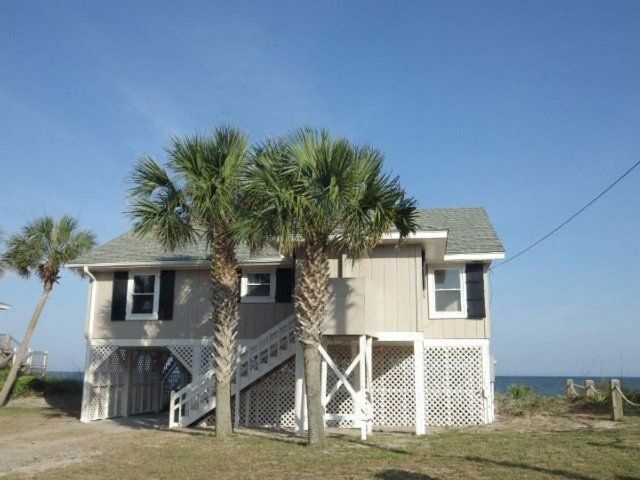 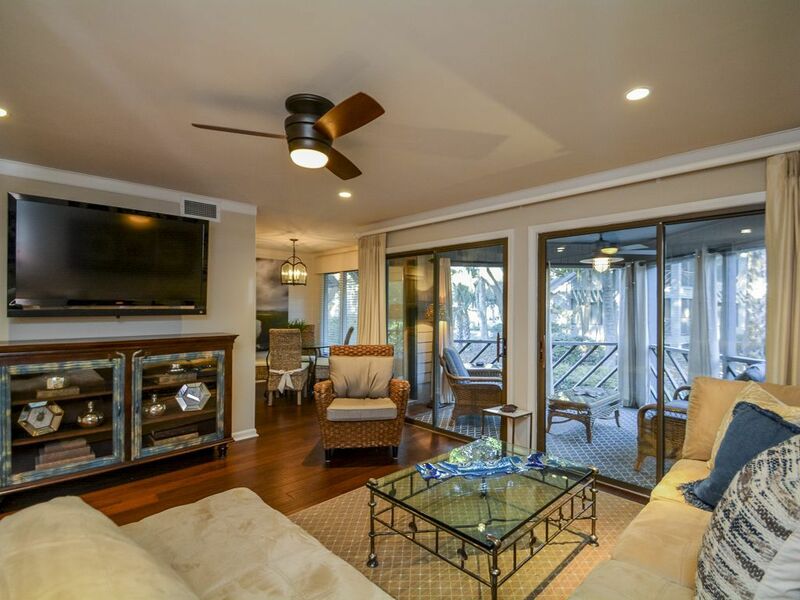 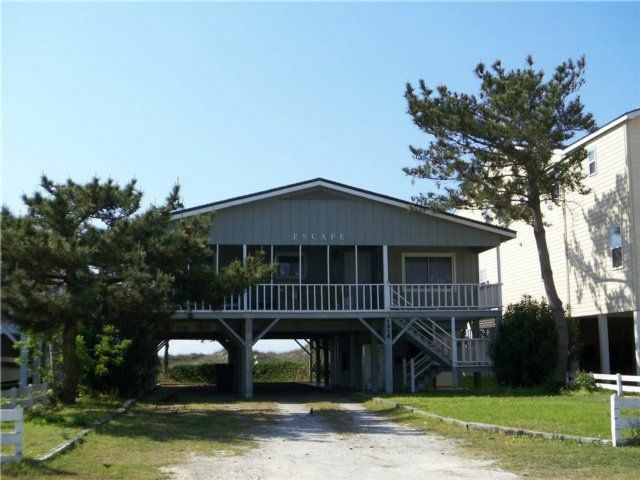 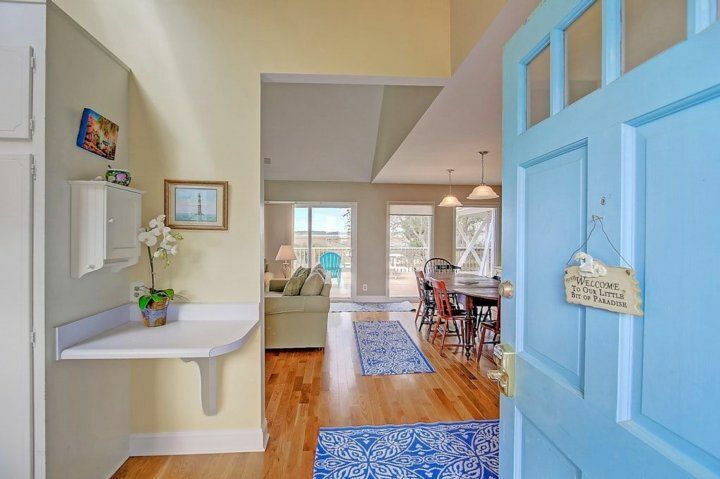 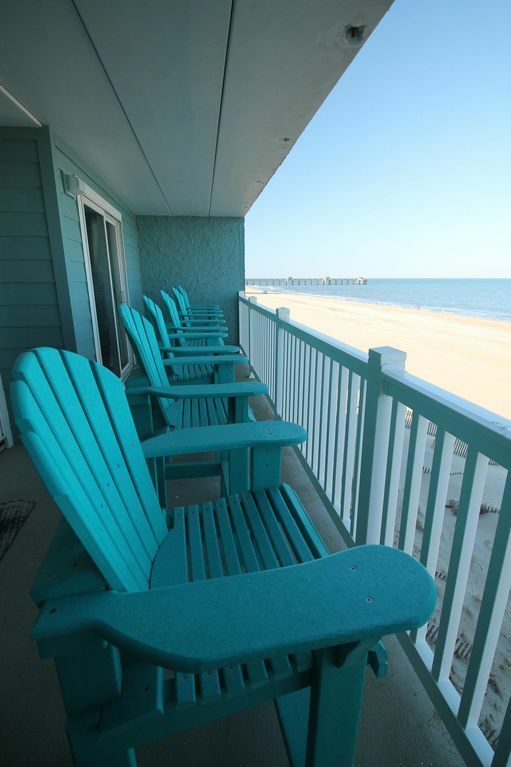 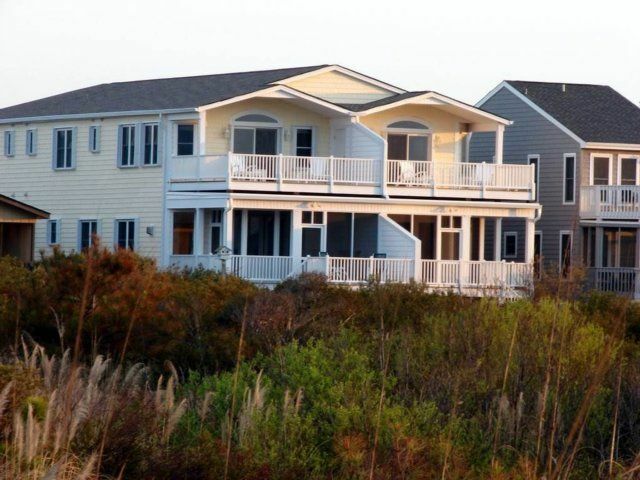 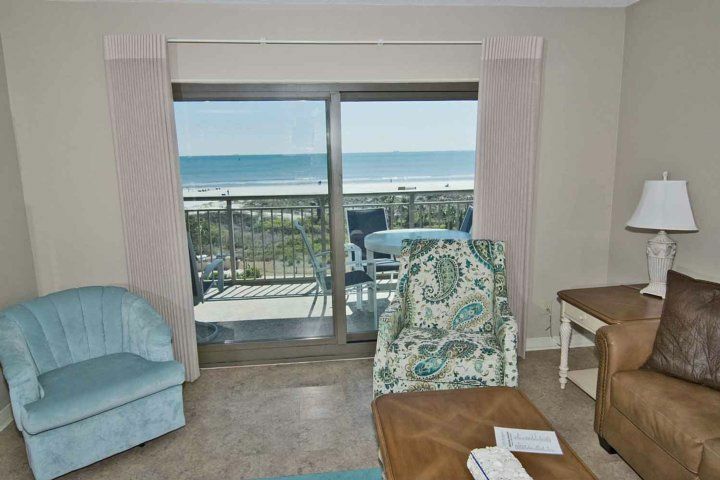 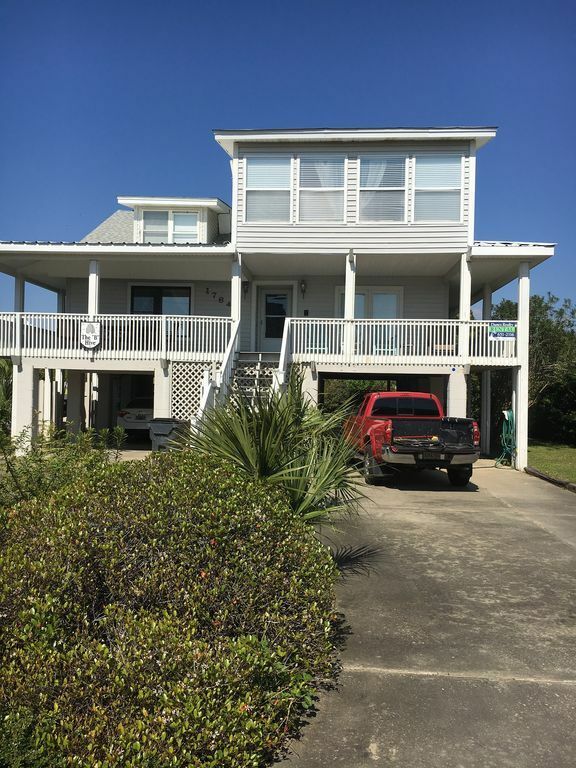 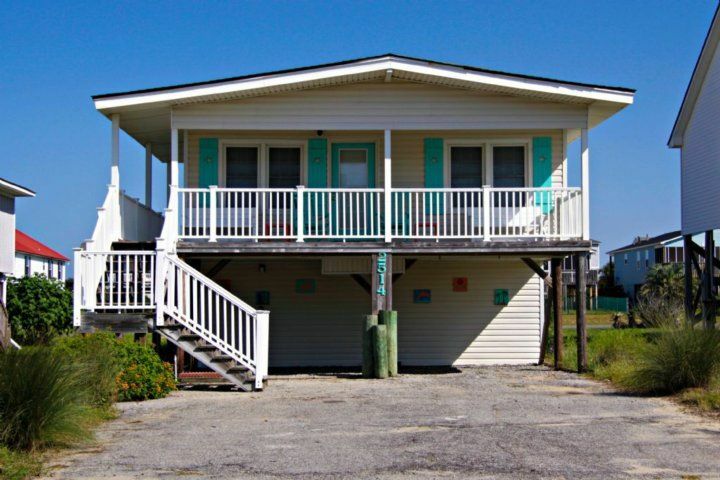 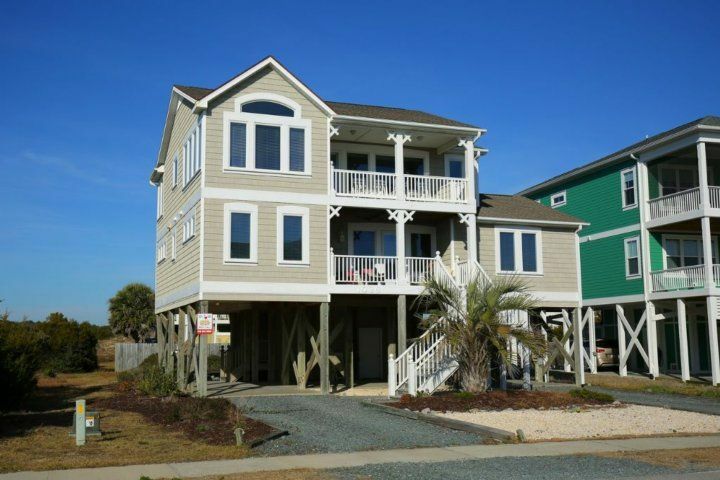 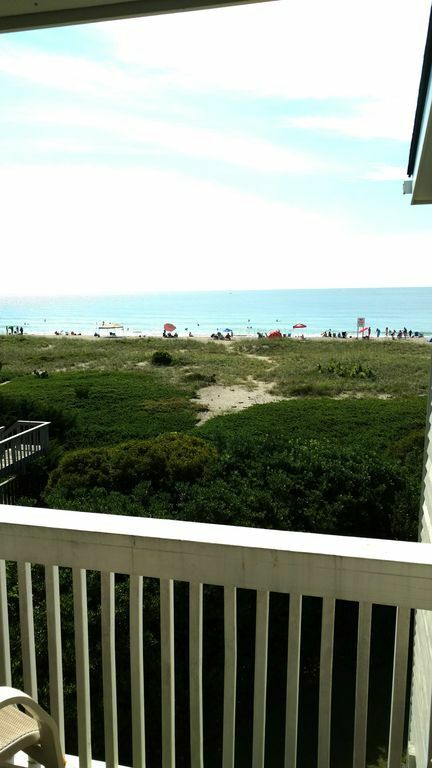 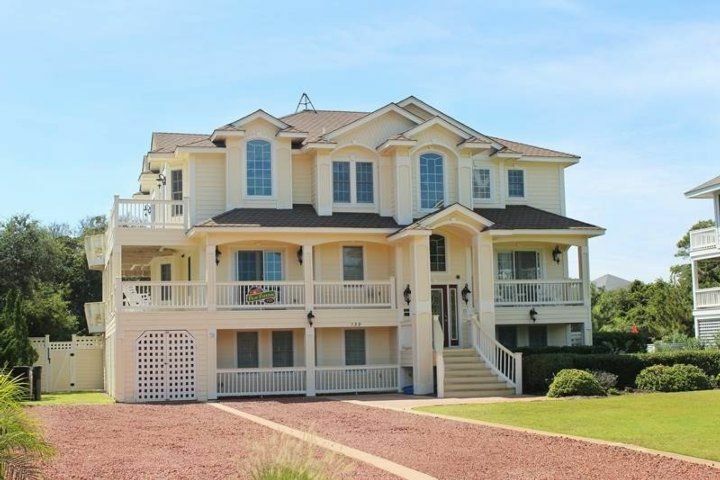 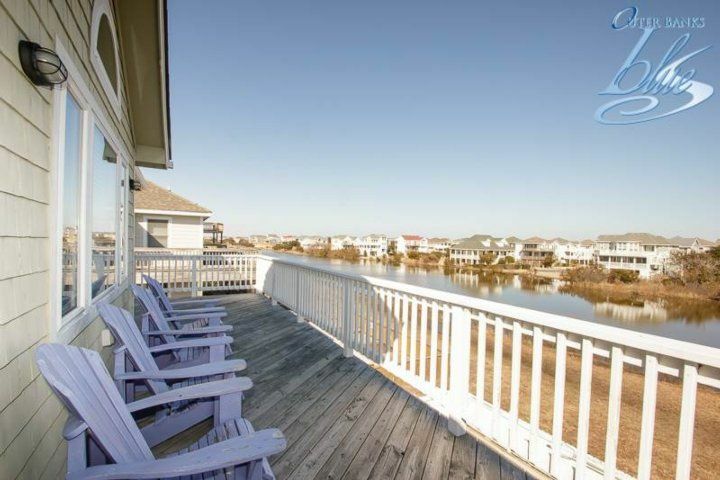 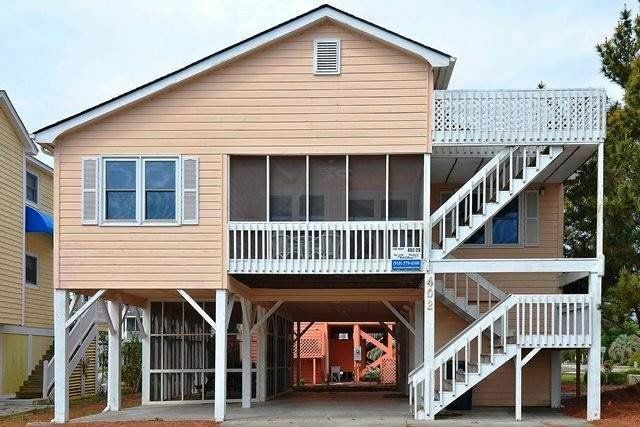 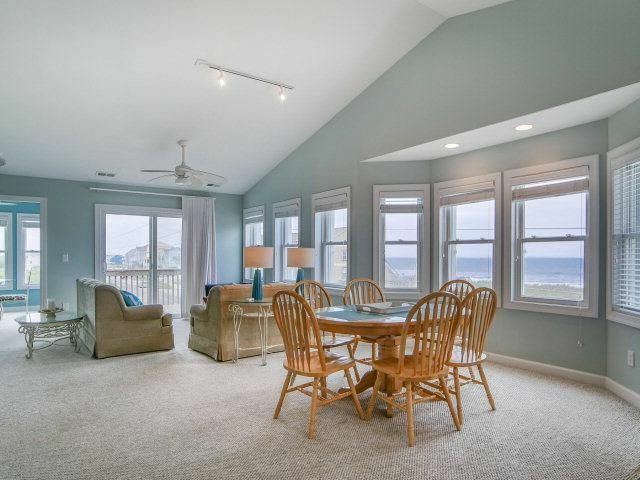 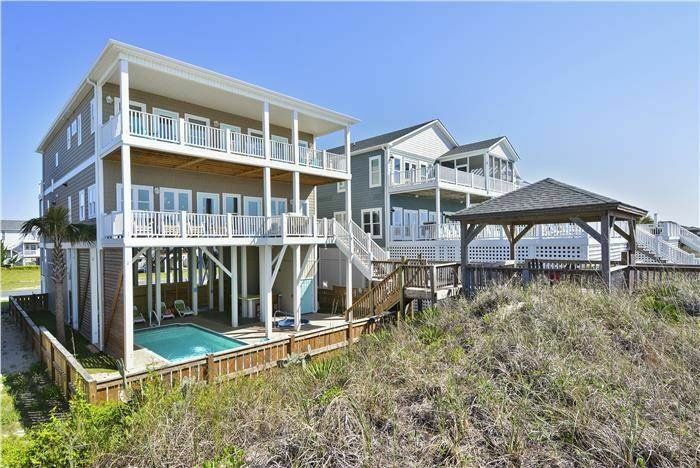 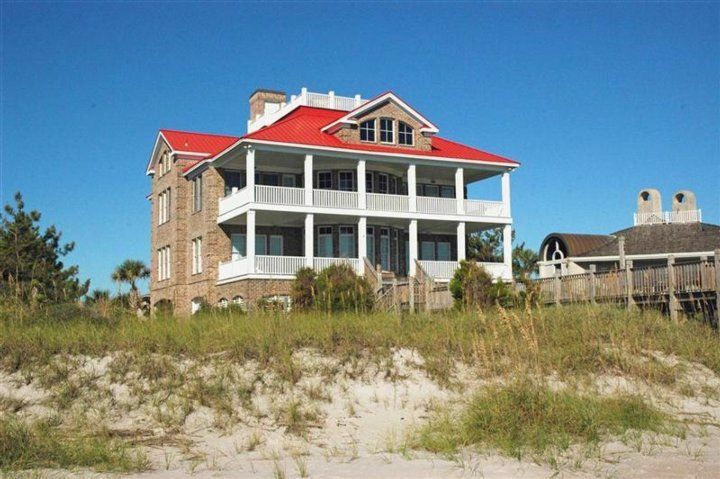 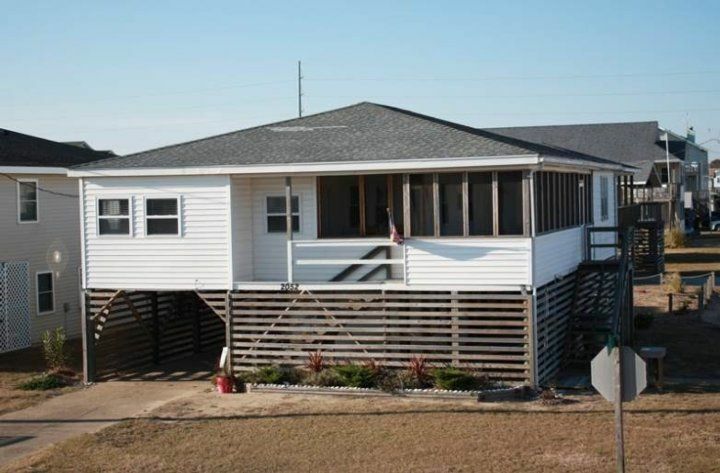 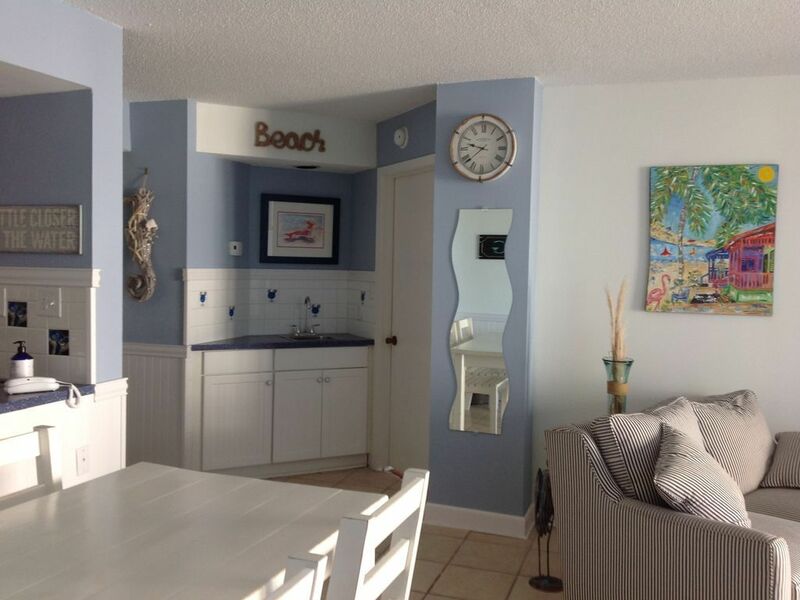 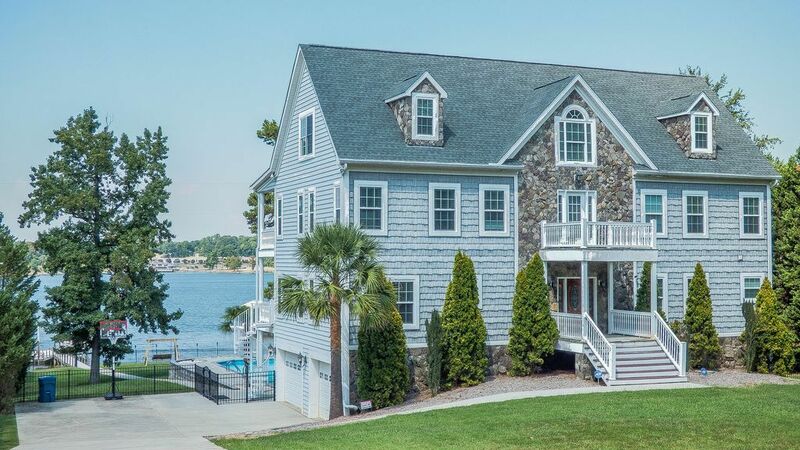 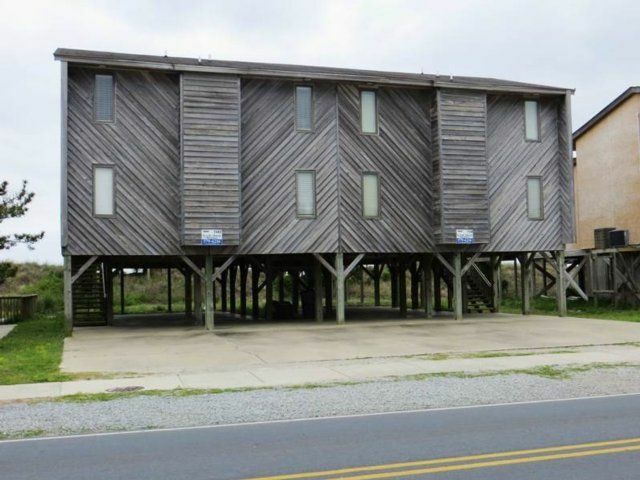 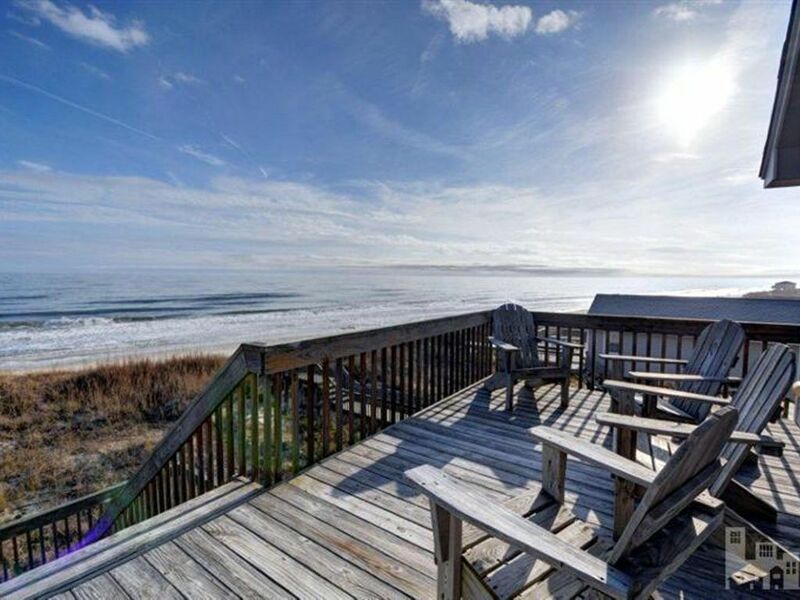 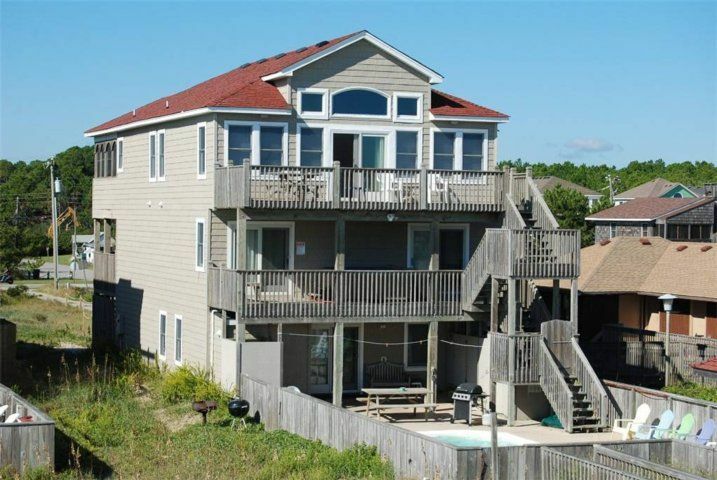 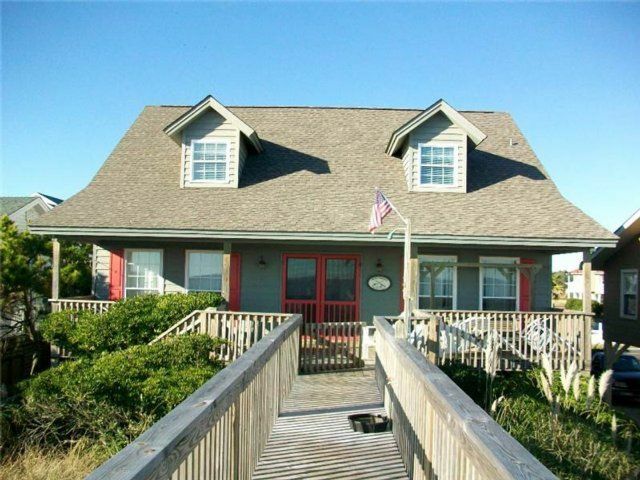 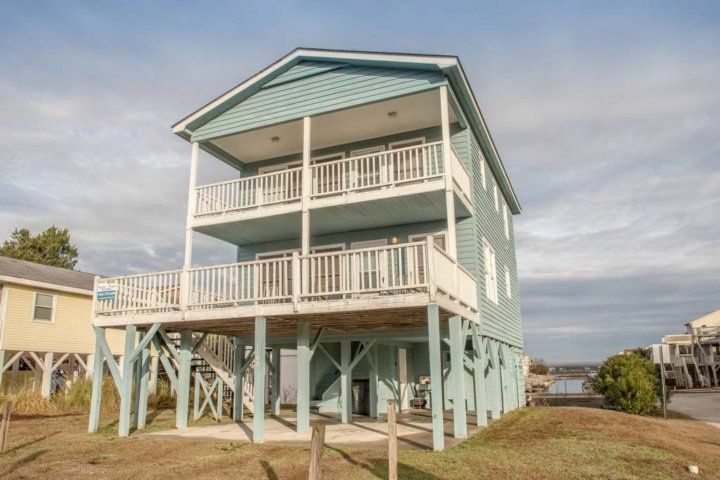 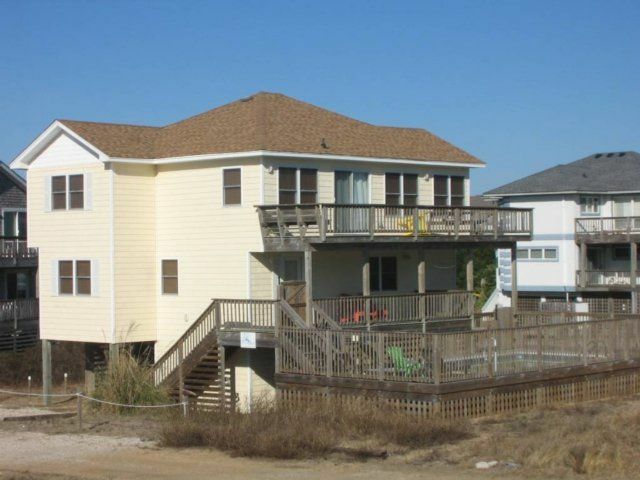 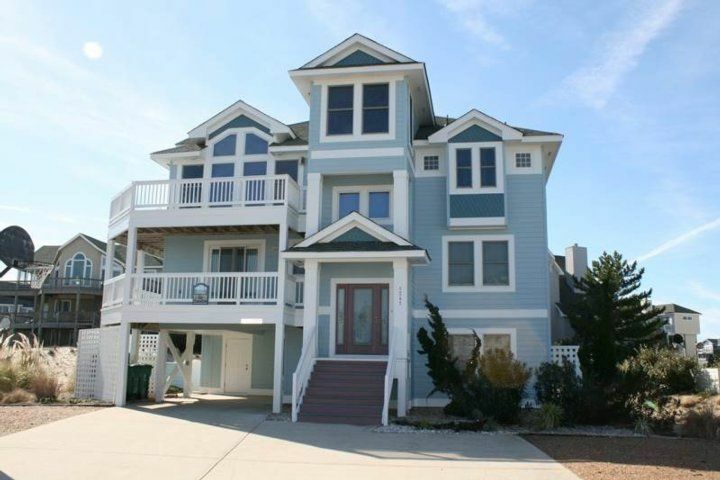 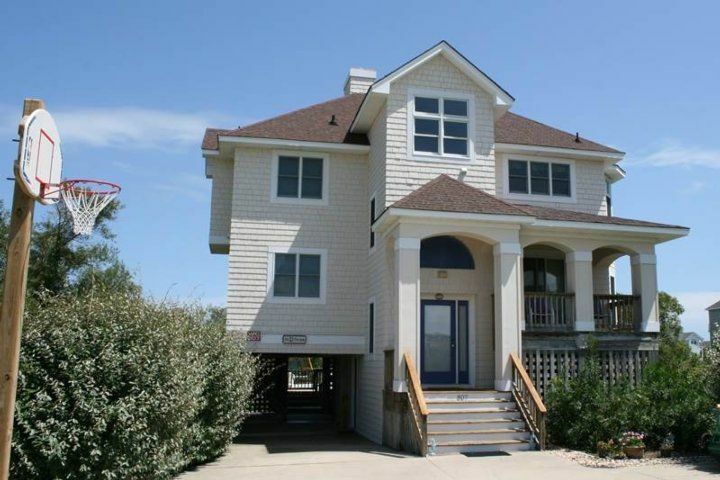 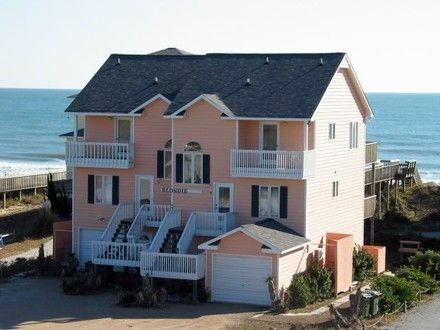 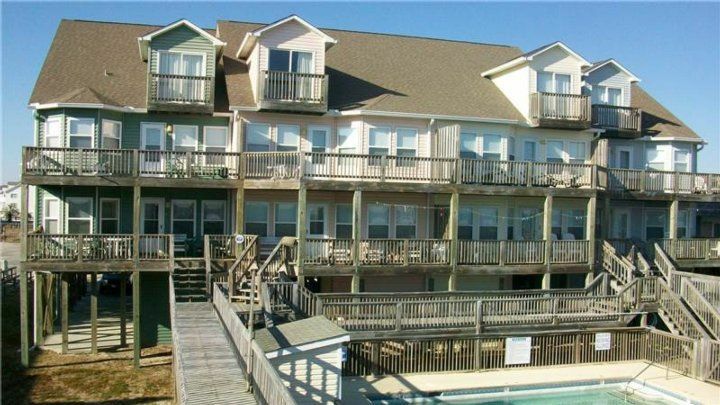 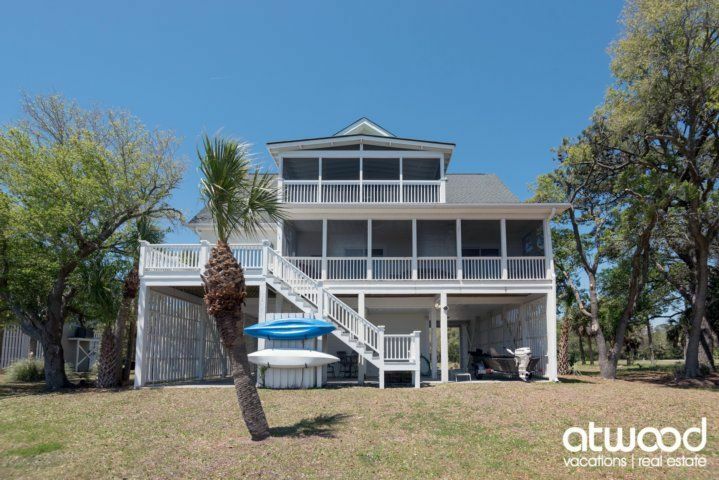 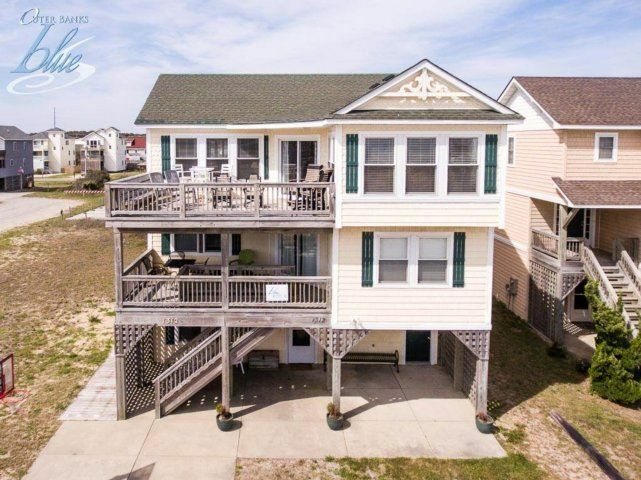 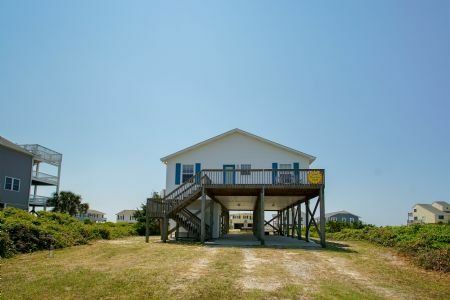 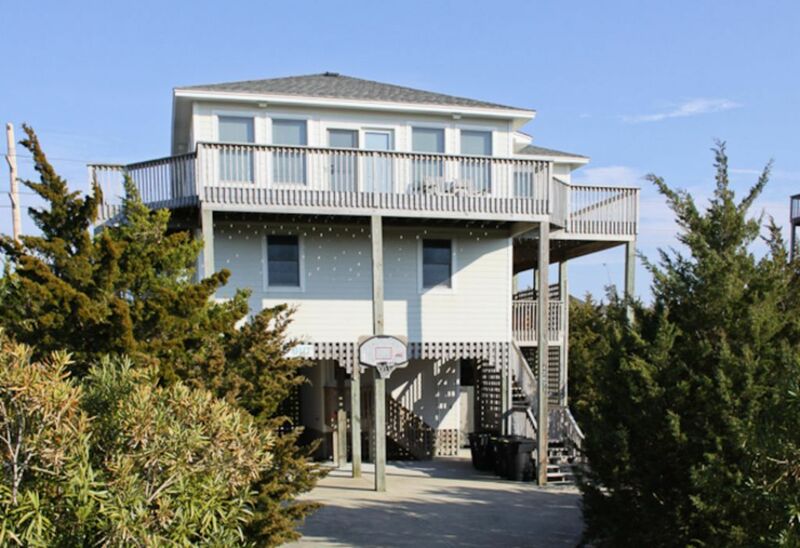 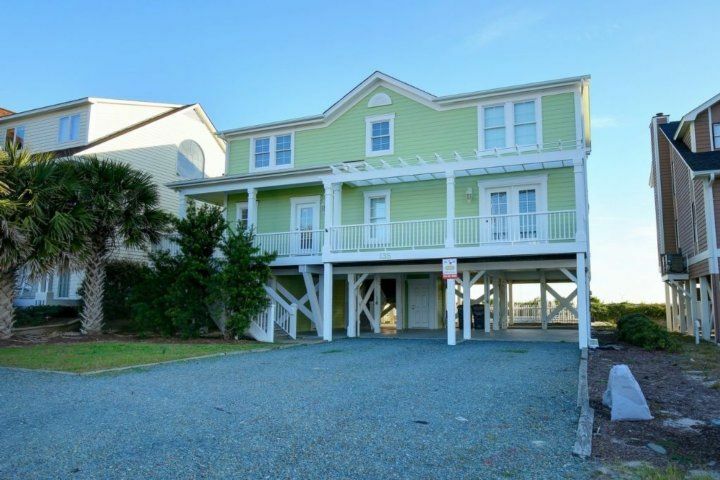 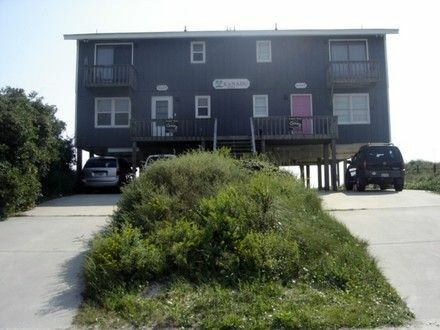 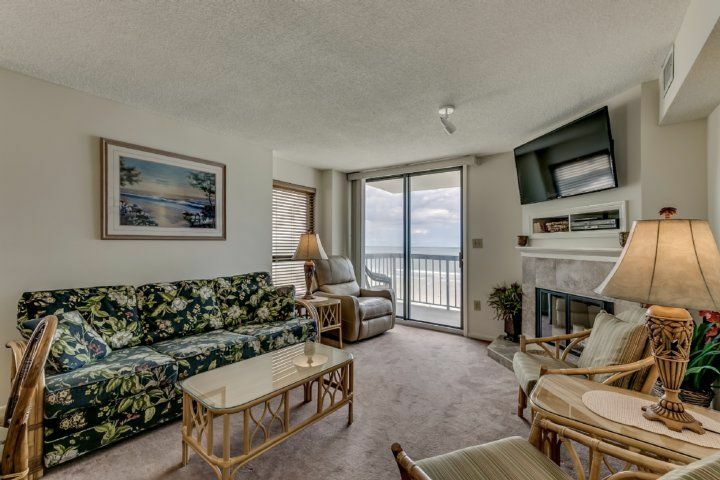 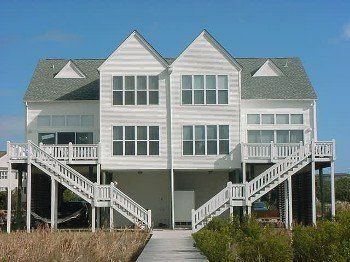 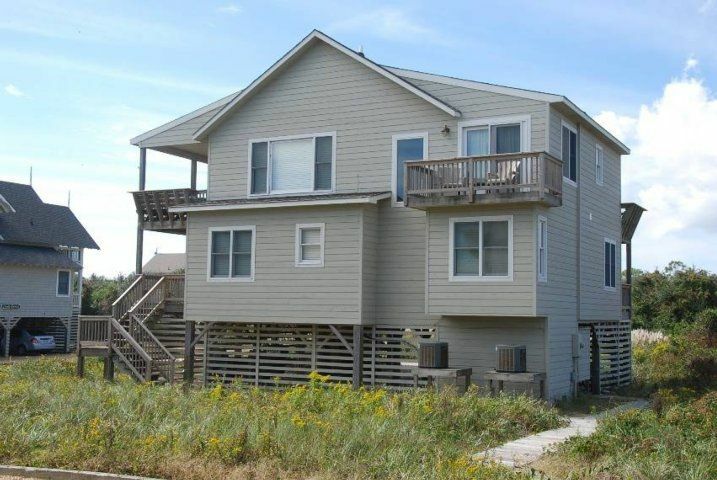 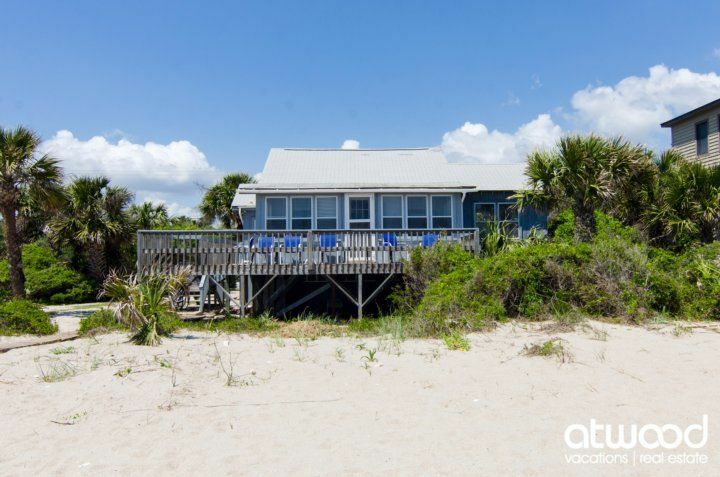 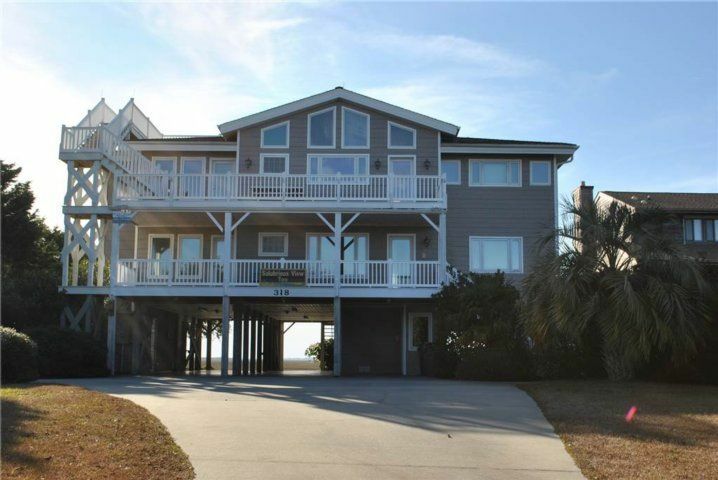 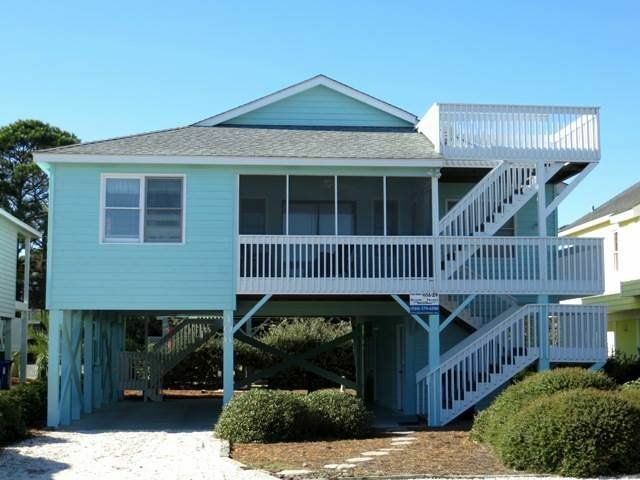 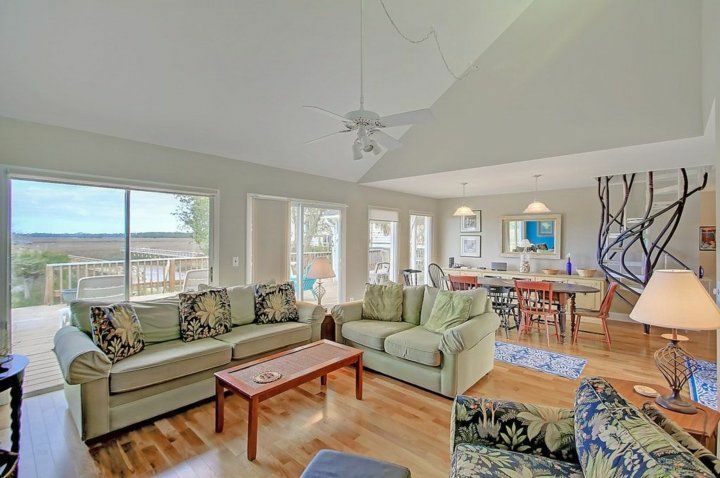 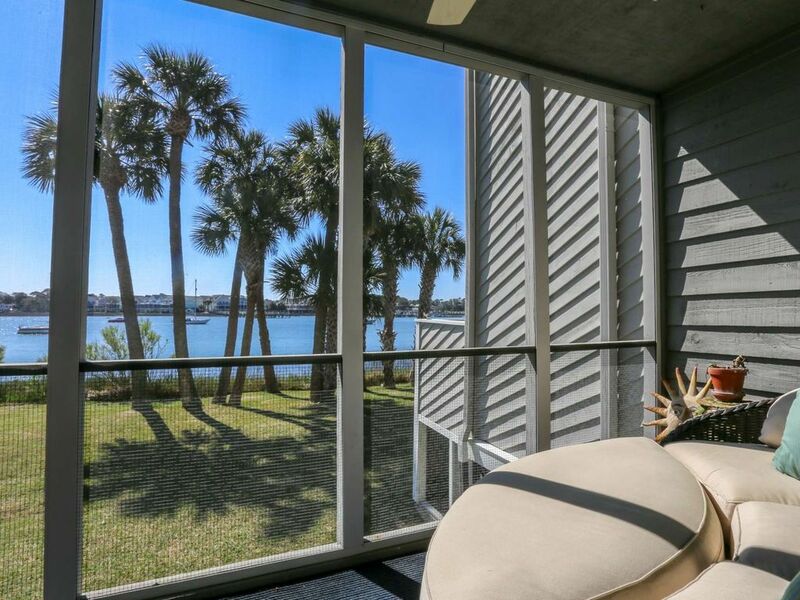 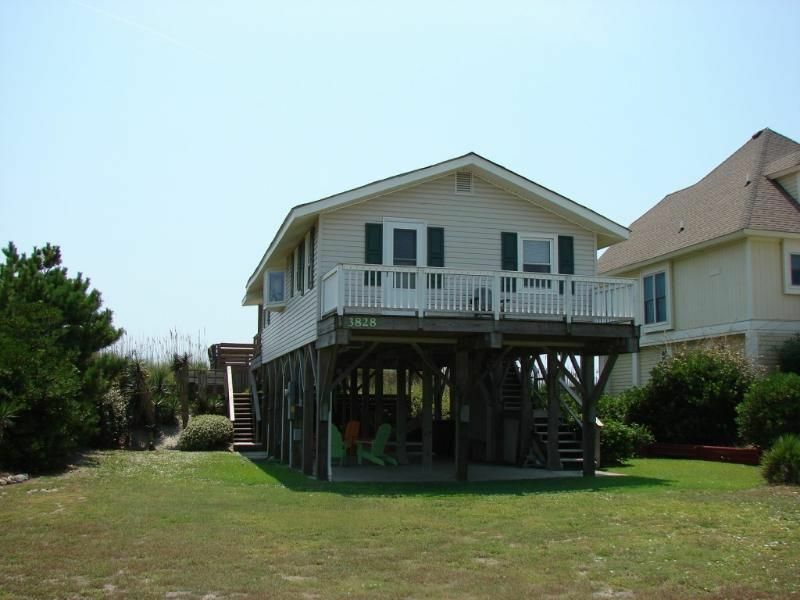 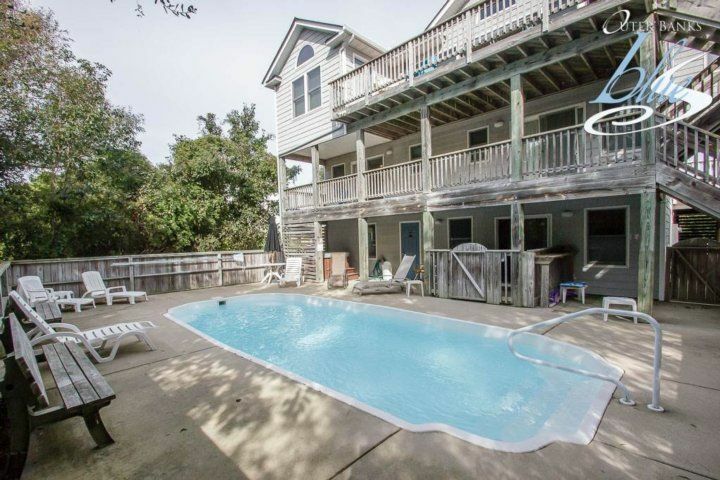 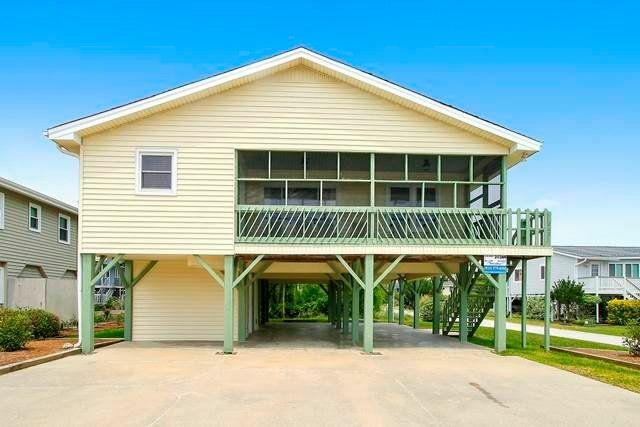 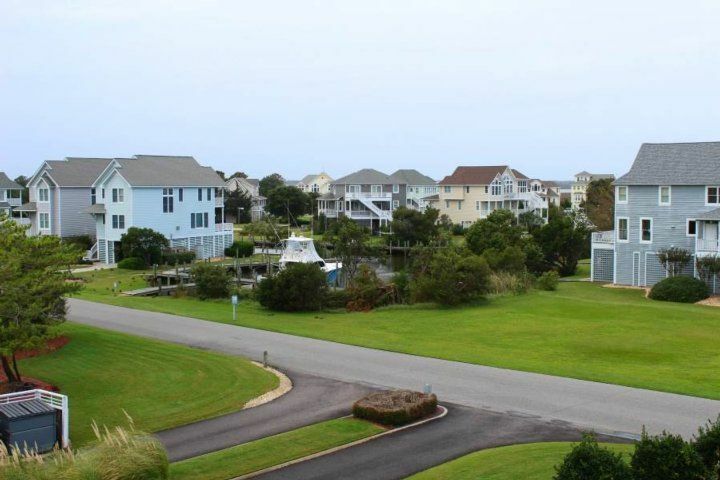 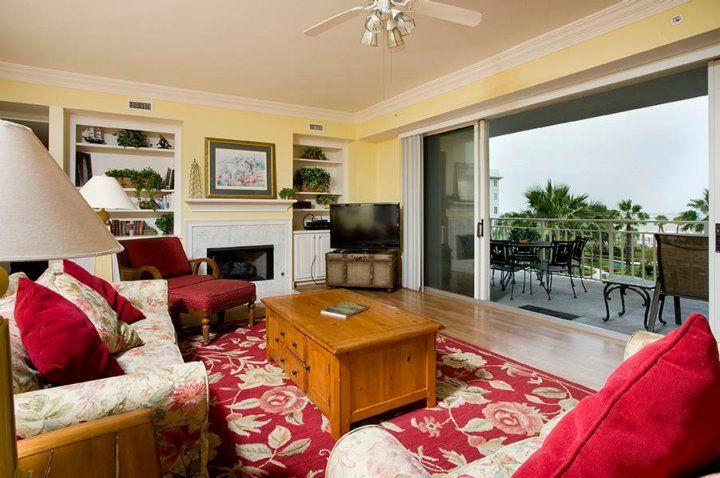 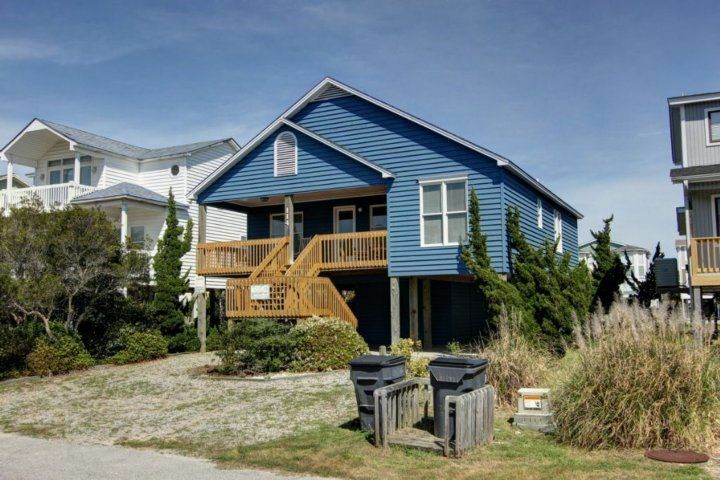 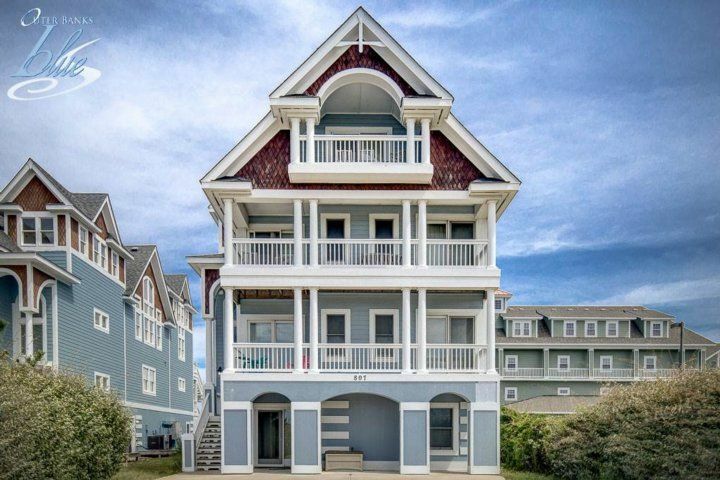 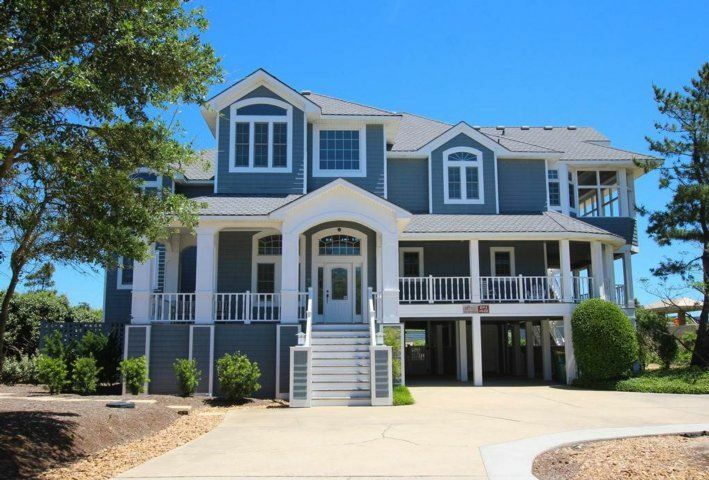 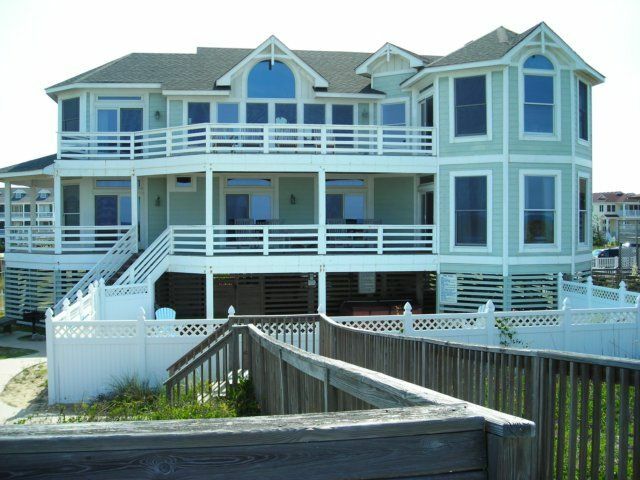 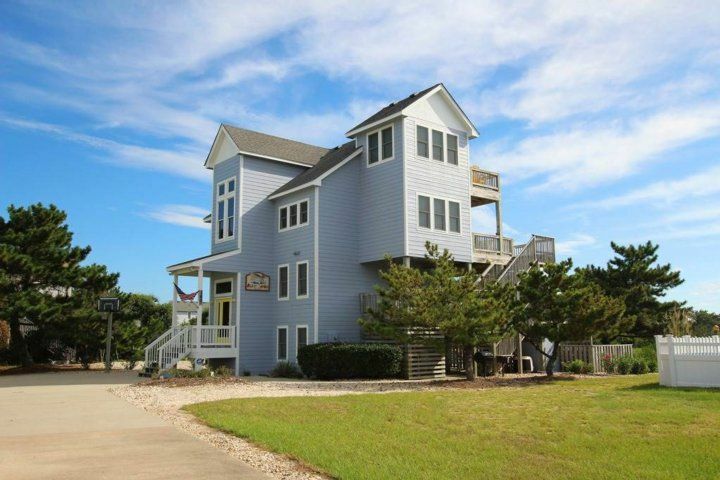 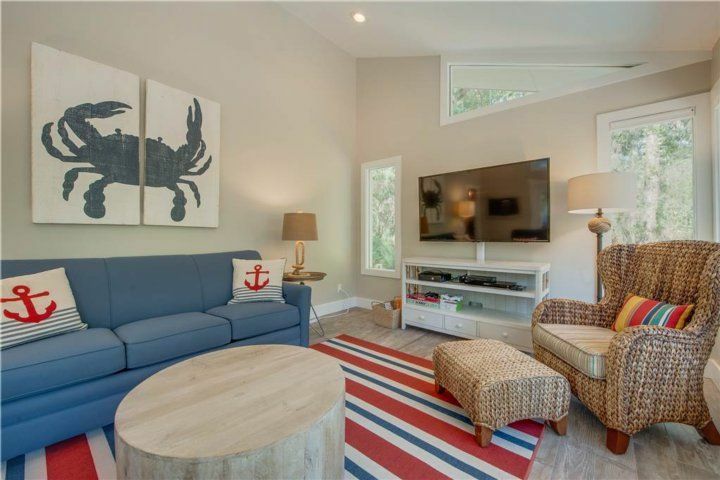 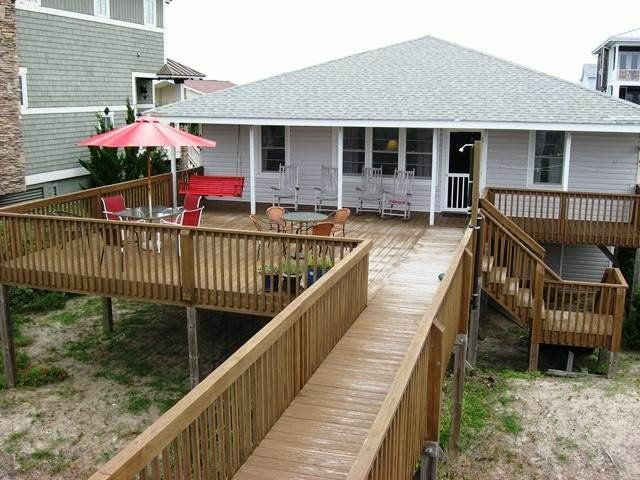 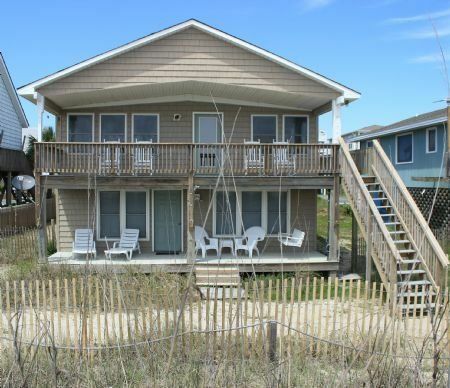 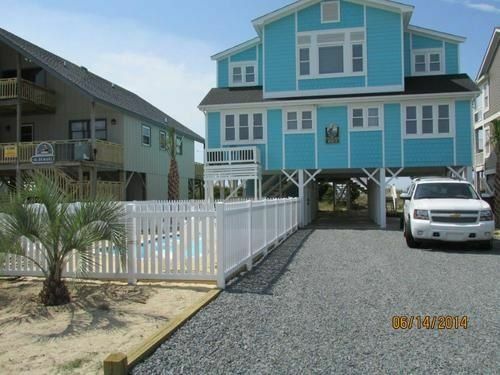 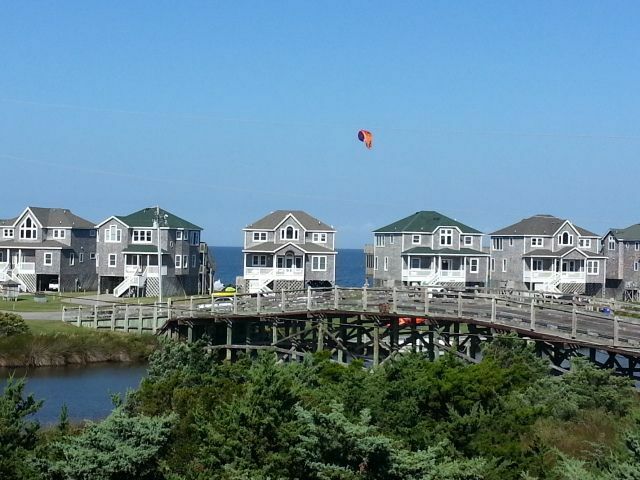 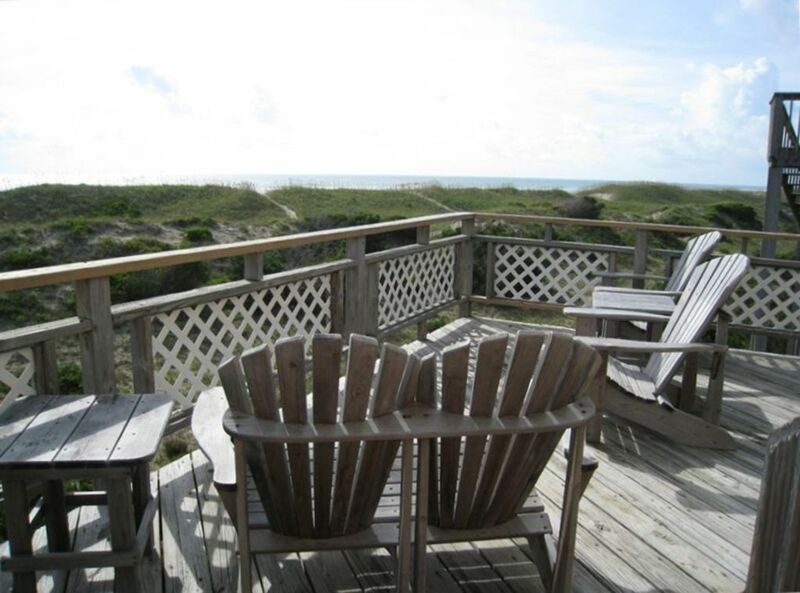 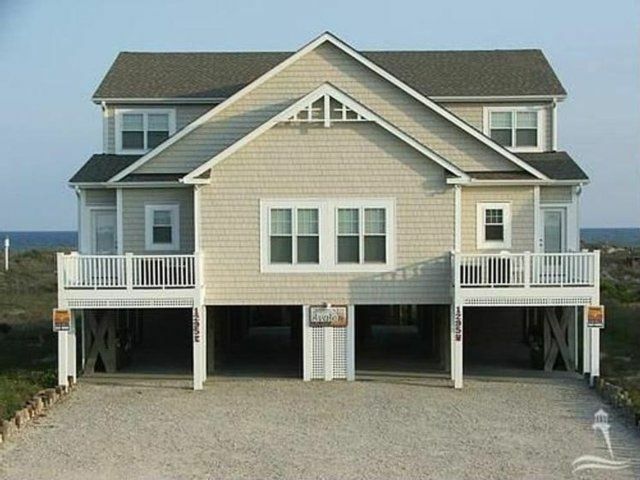 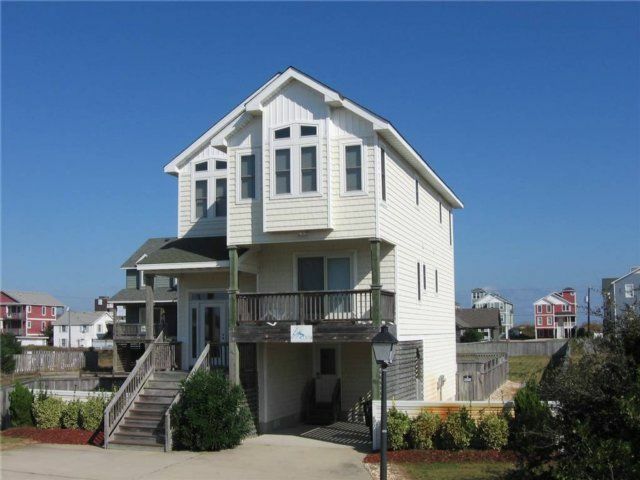 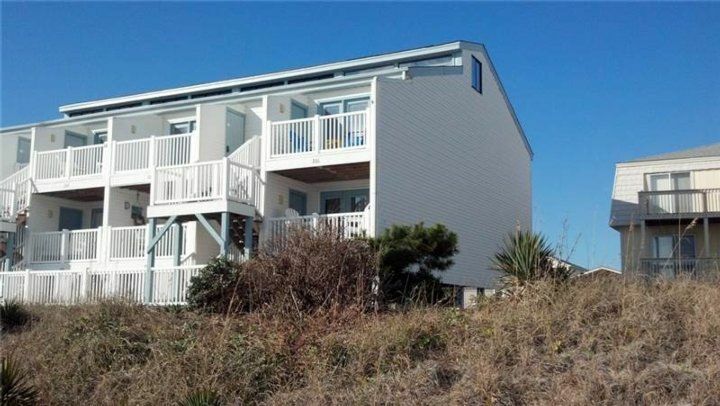 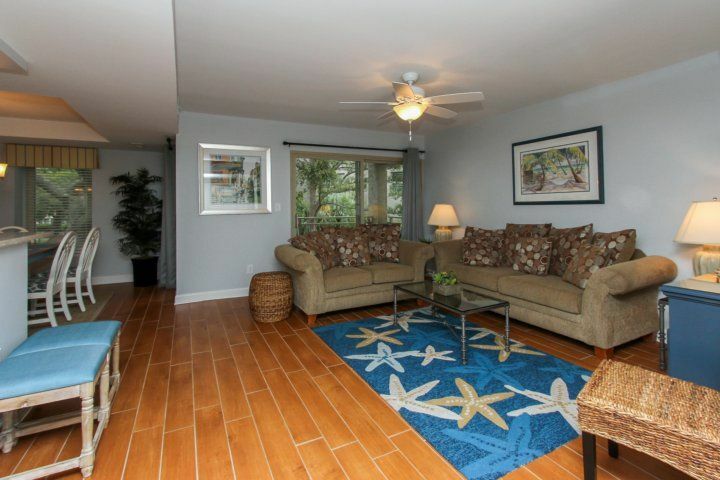 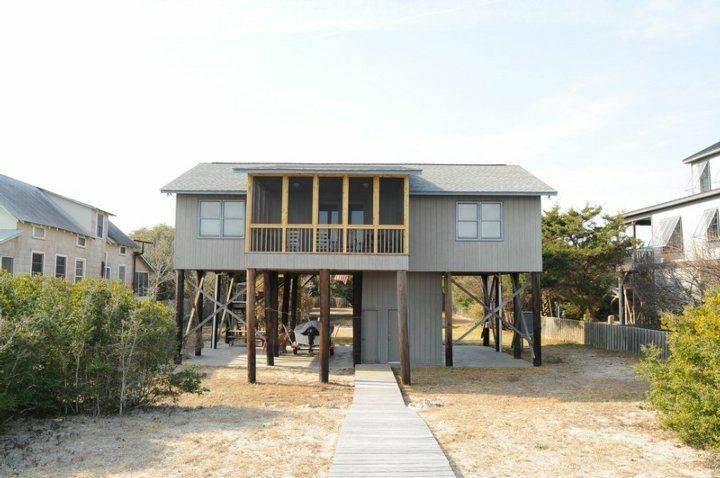 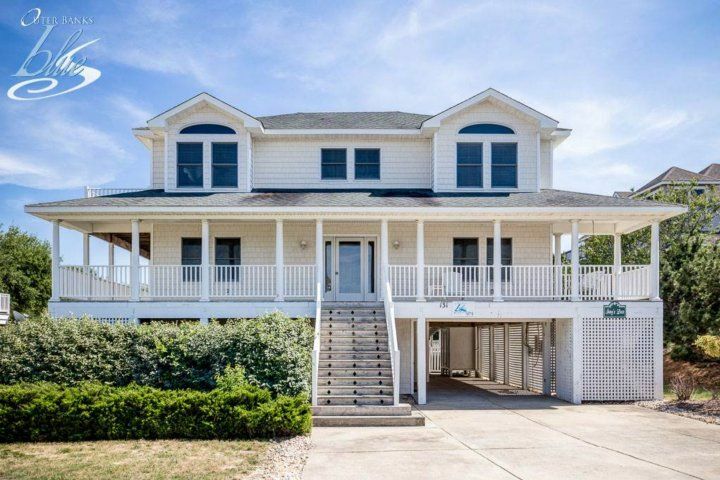 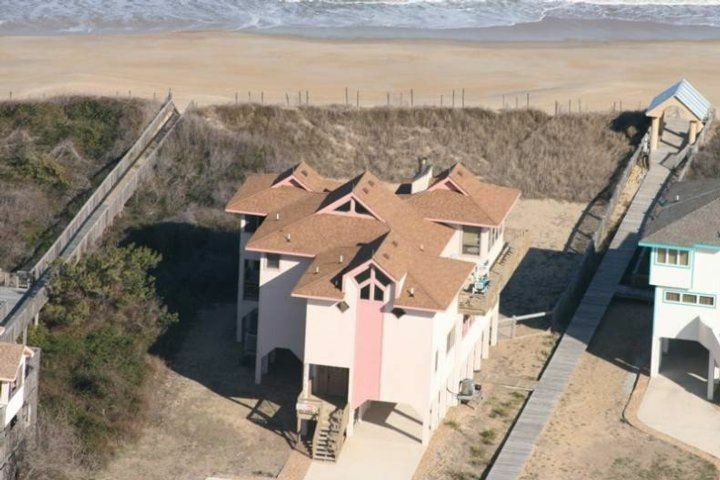 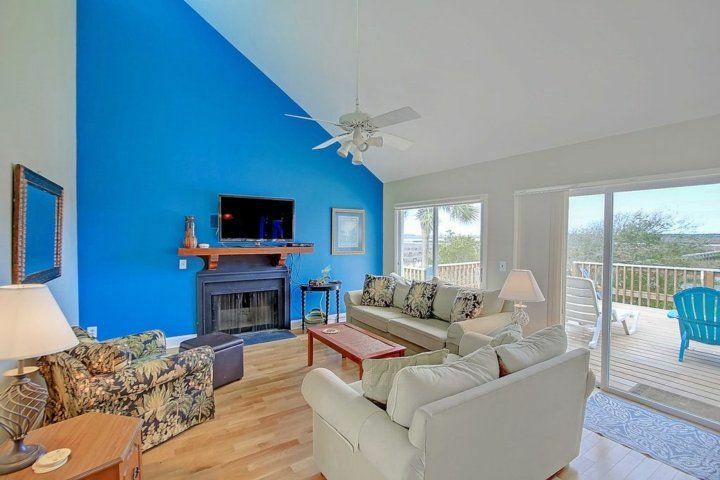 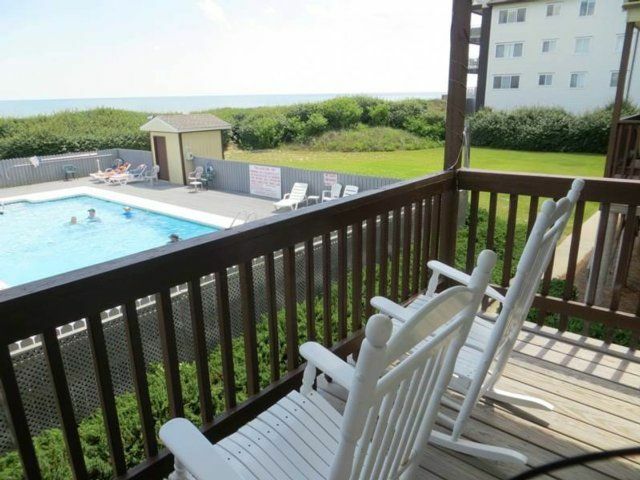 The home has a private dock, gorgeous ocean views and beach access right across the street! 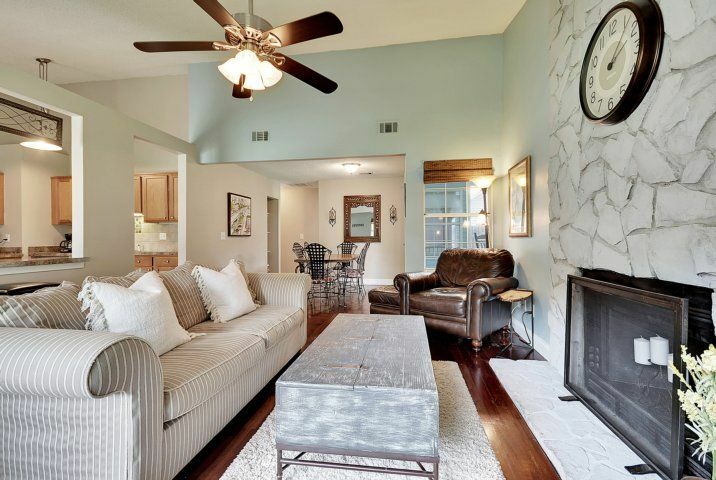 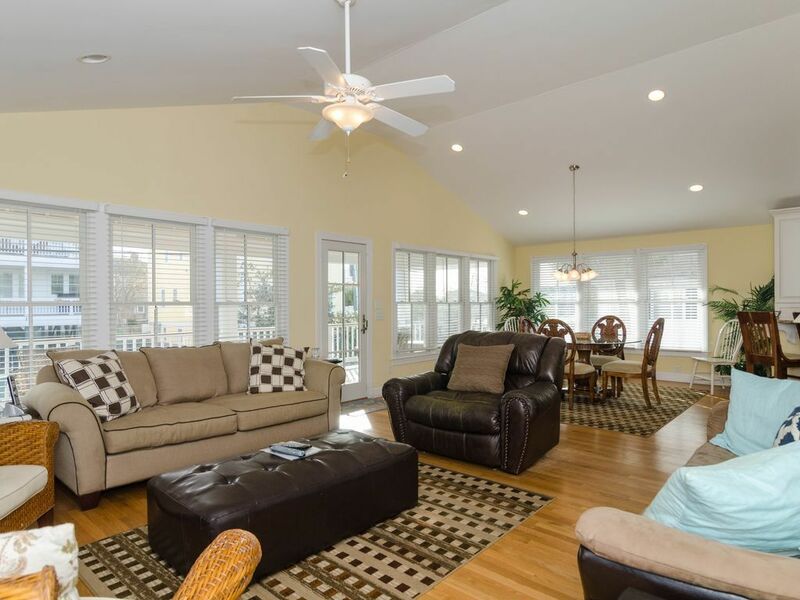 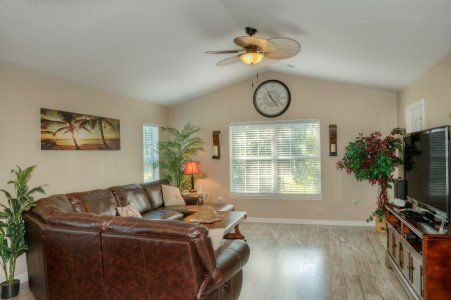 Open floor plan with large living area and 4 bedrooms this is a perfect spot for the family summer retreat. 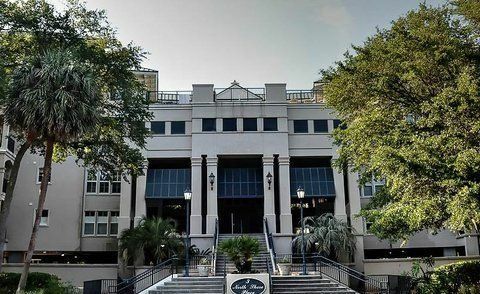 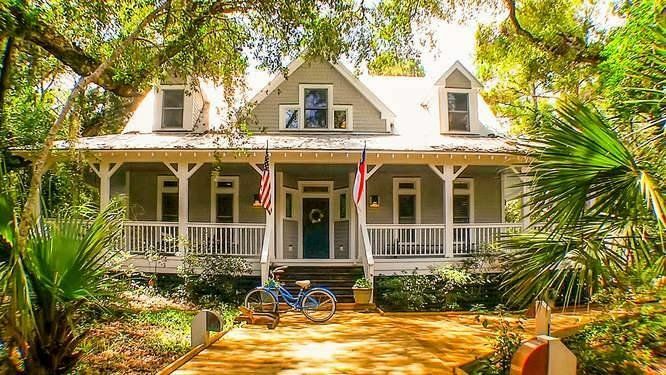 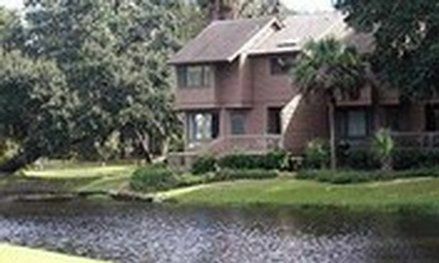 Upon entering the home your eyes will head straight towards the expansive view of the Folly River and Low Country tidal creeks. 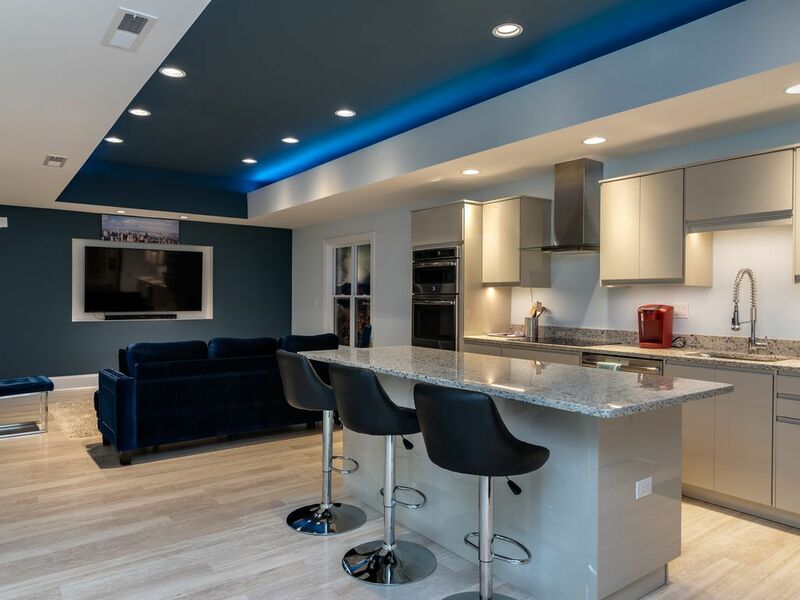 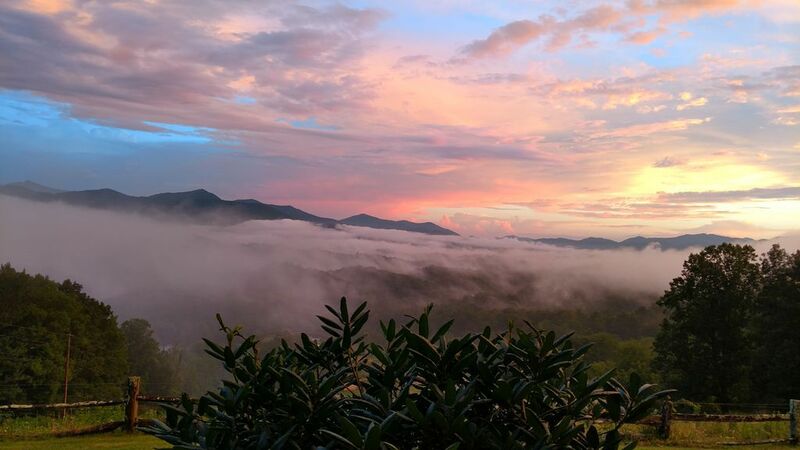 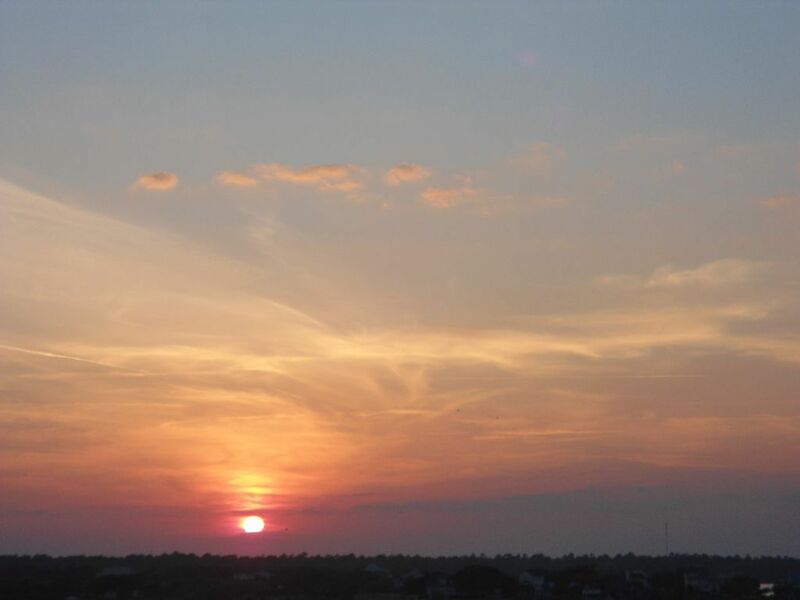 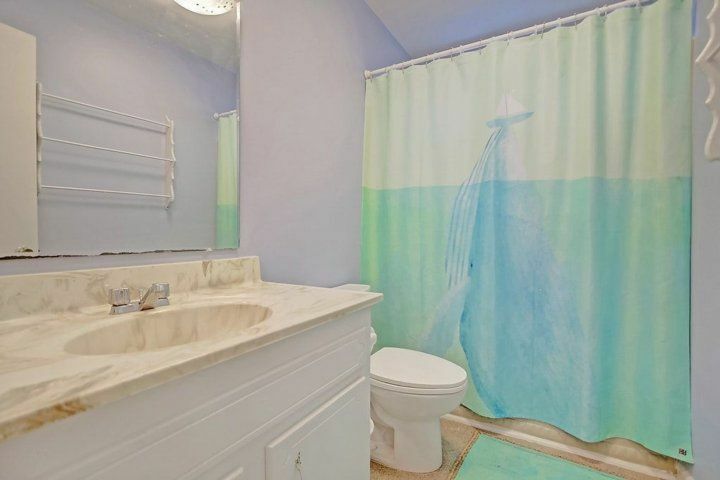 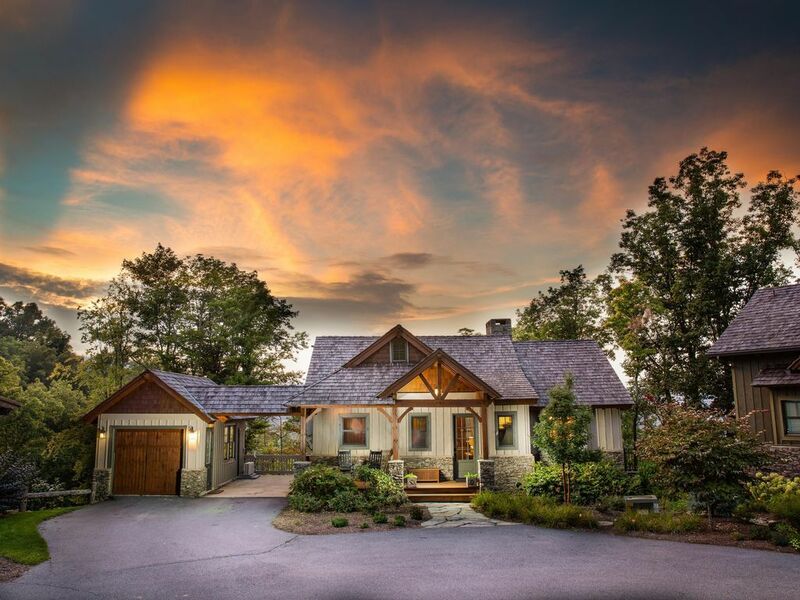 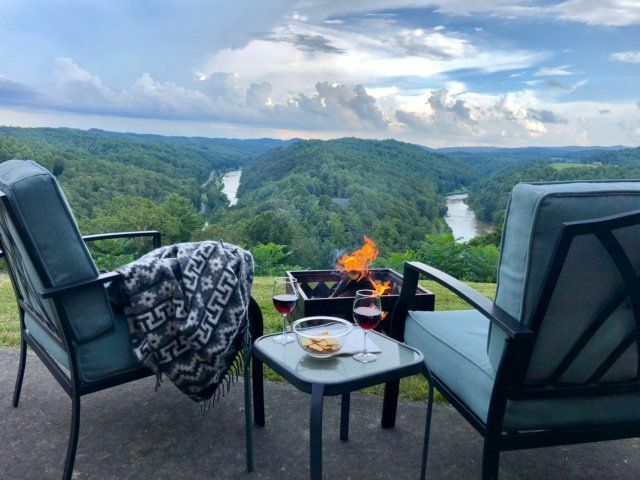 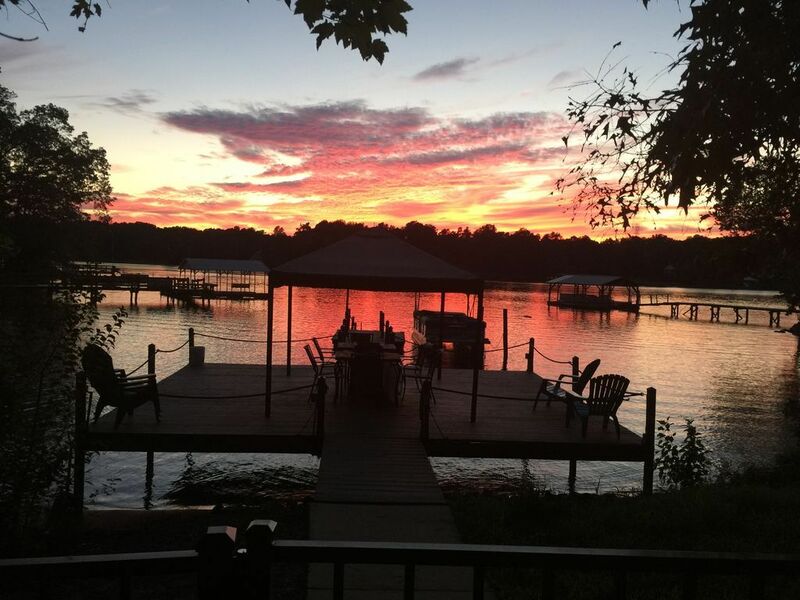 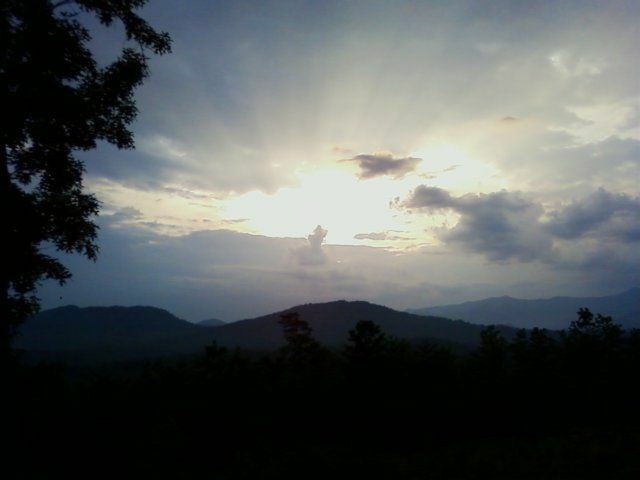 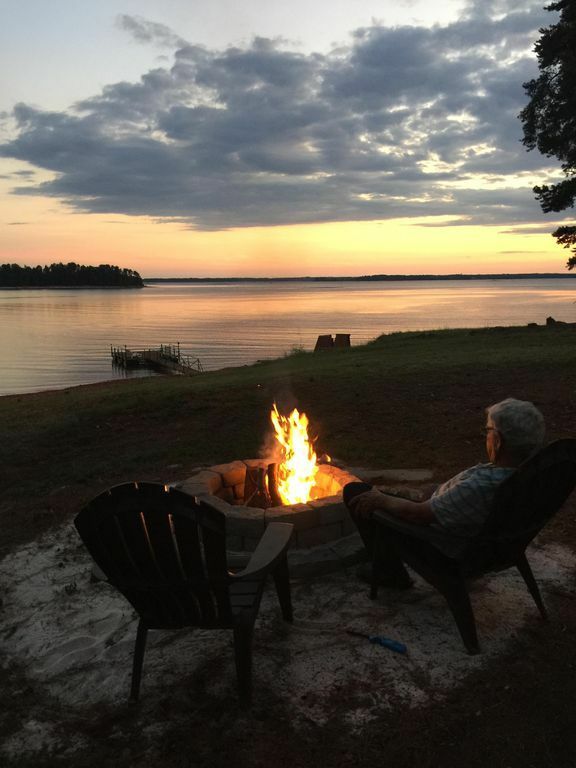 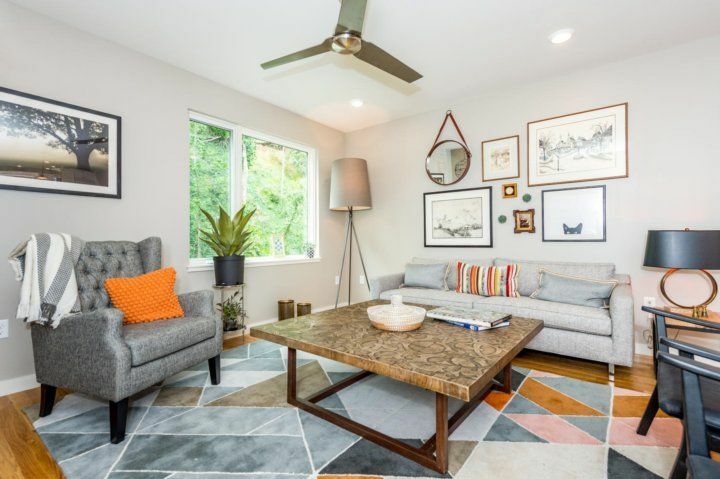 Unique wildlife and beautiful sunsets will be a common theme while enjoying the home. 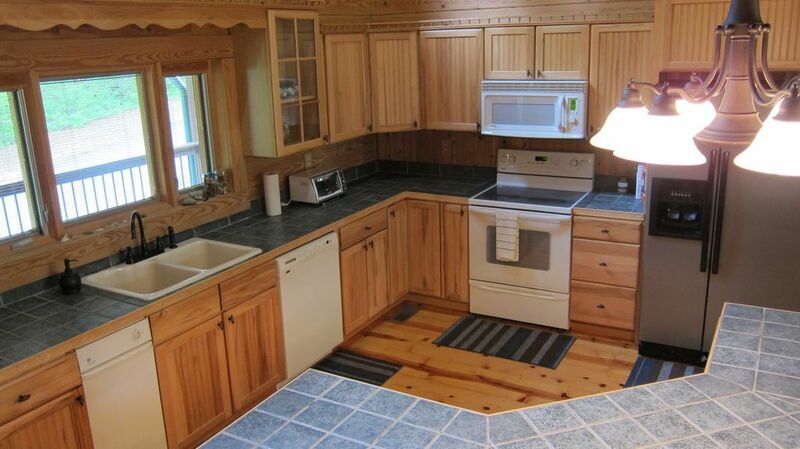 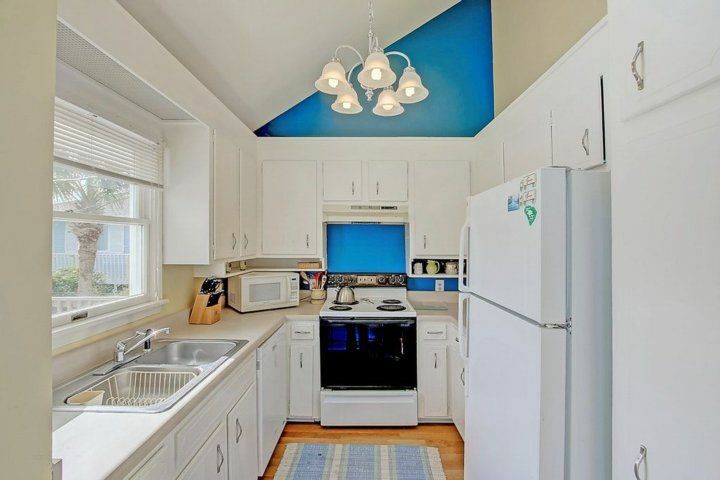 Main floor features fully stocked kitchen with all of the needed necessitates for cooking the family meal. 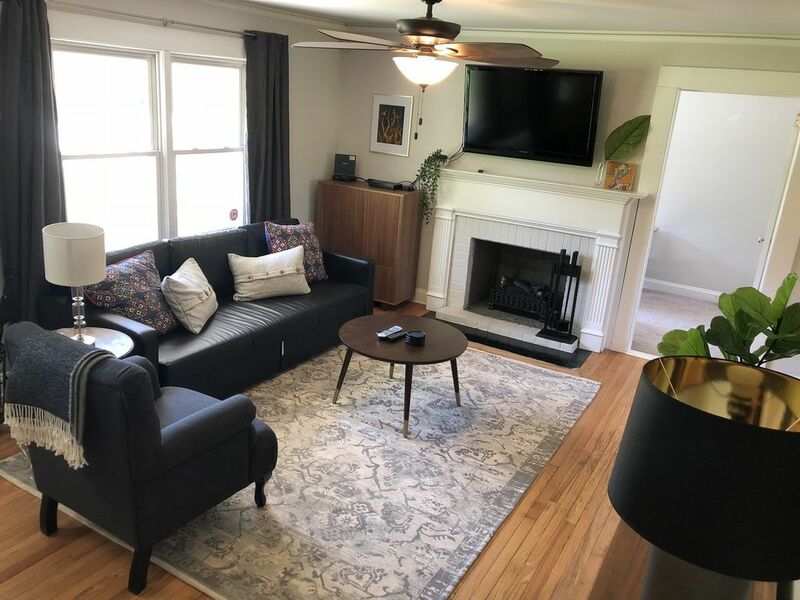 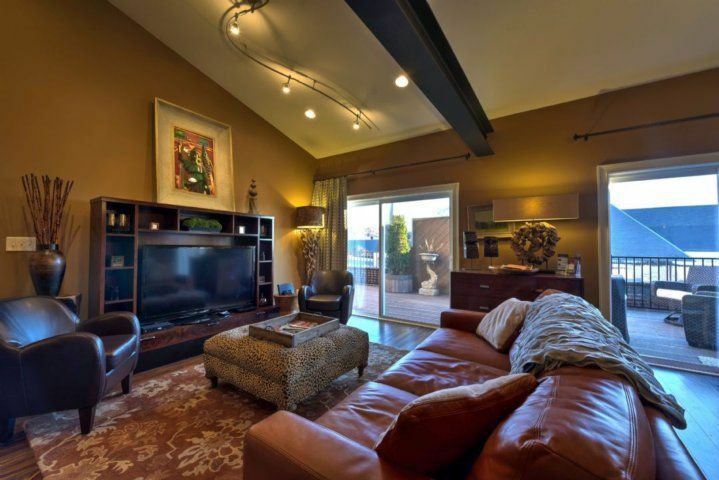 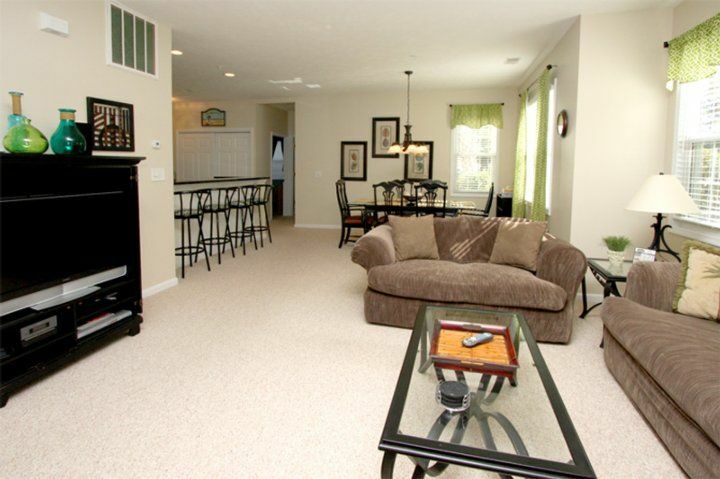 Large living area includes dining room table and entertainment area. 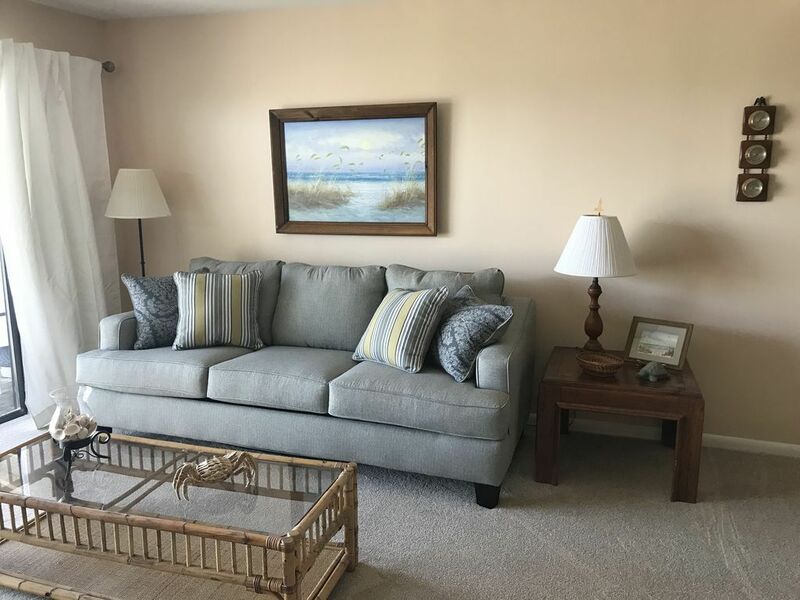 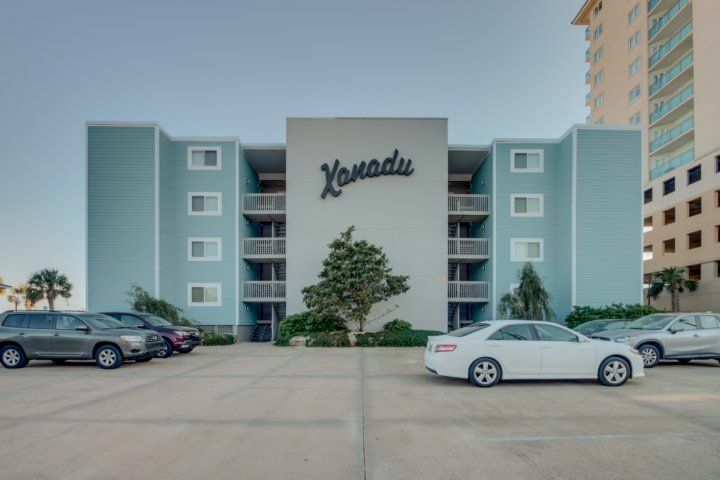 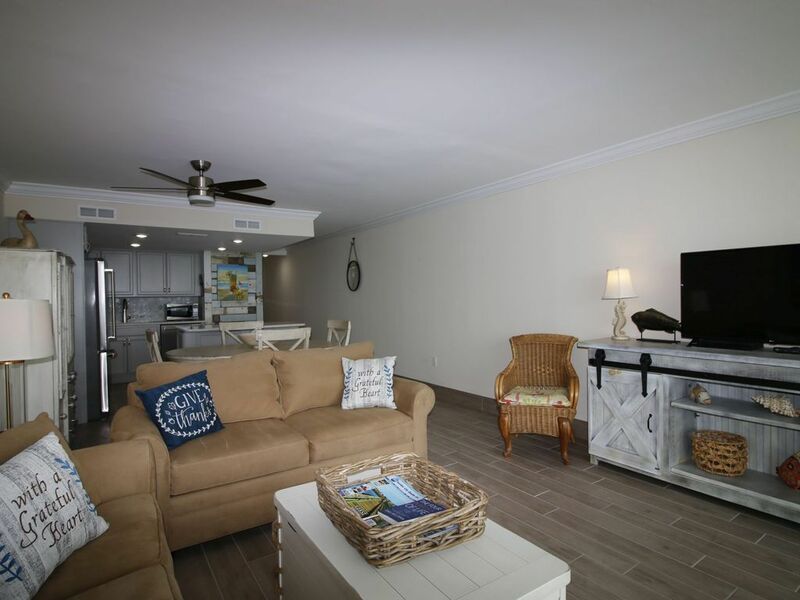 Flat-screen TV and ample comfortable seating will be perfect for the rare rainy day on the beach or a quick break from the sun. 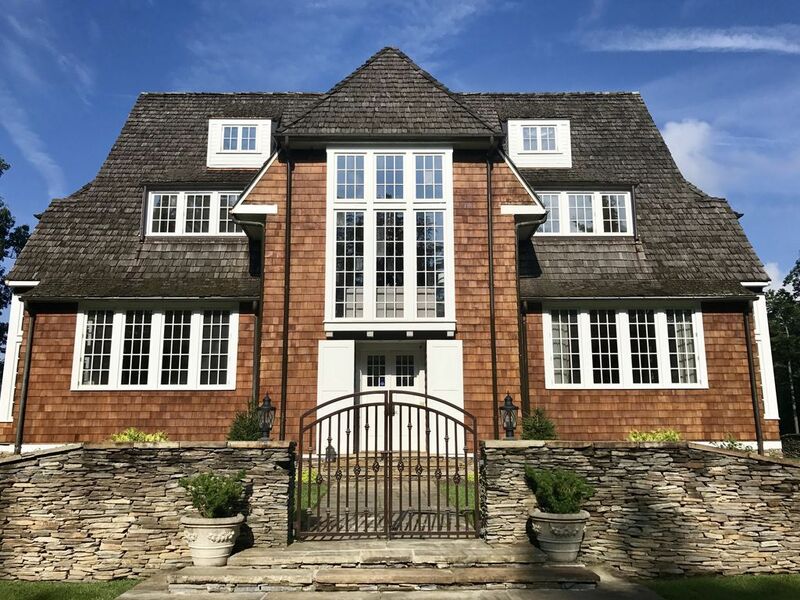 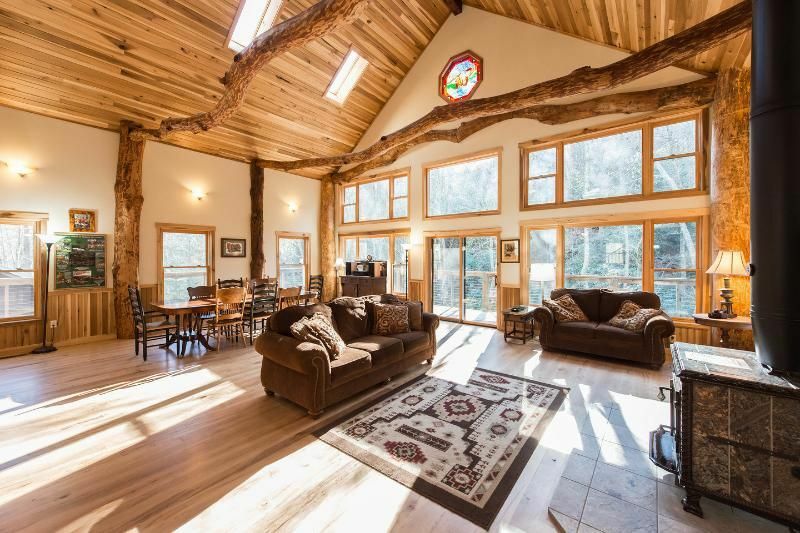 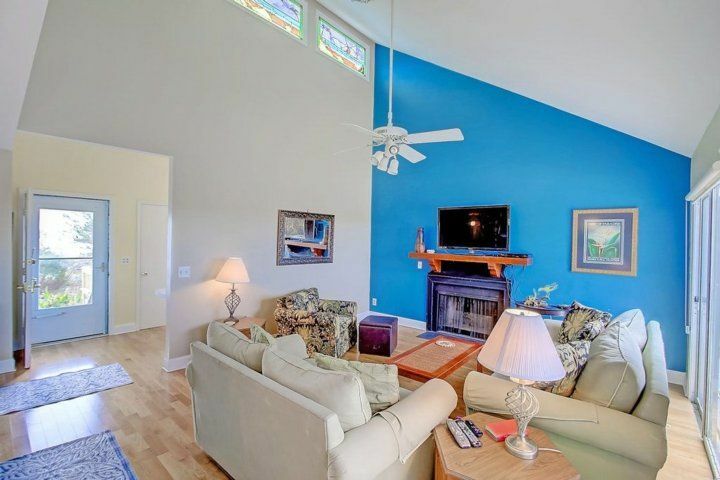 Vaulted ceiling with stain glass windows allows natural light to fill the living area. 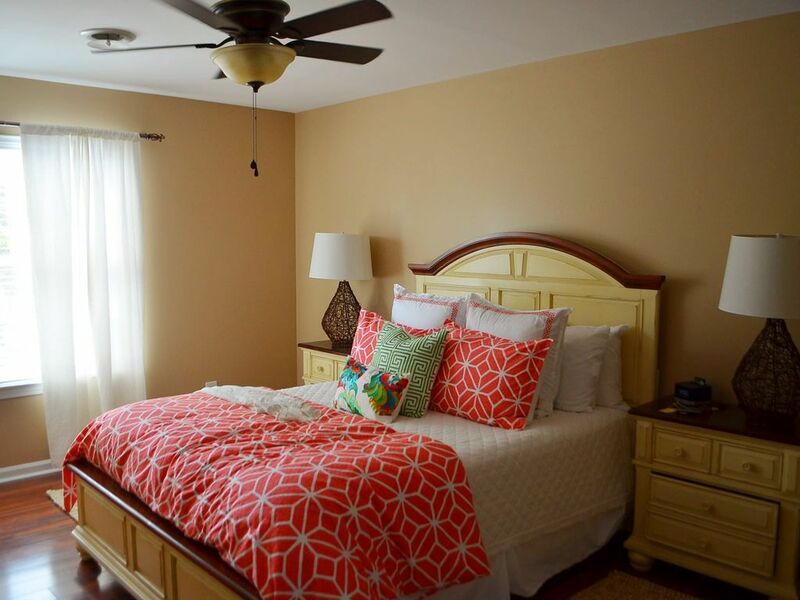 First floor features 3 of the 4 bedrooms. 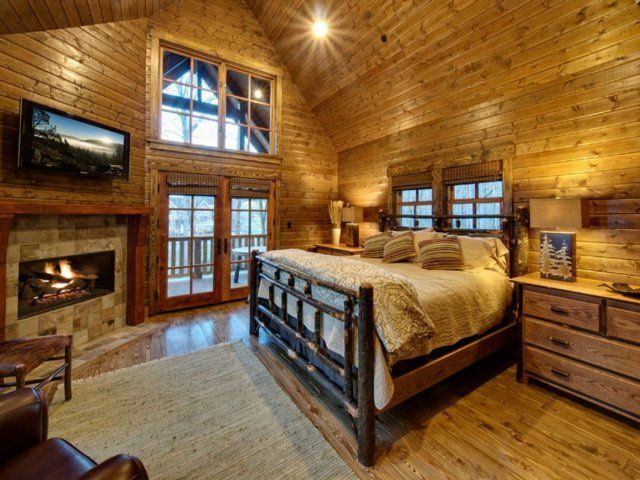 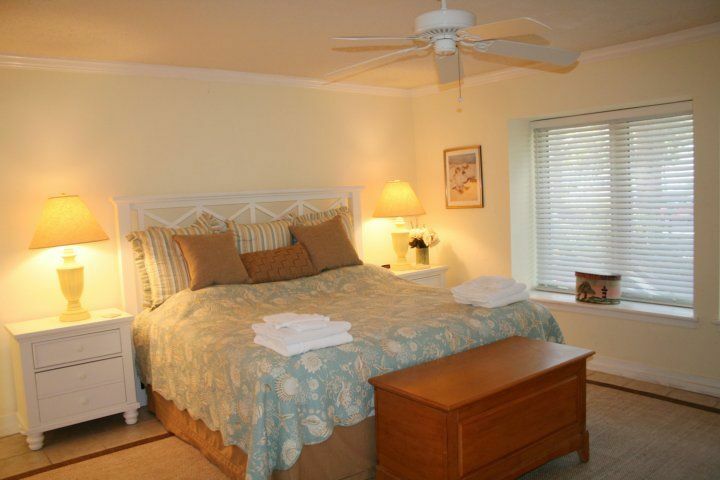 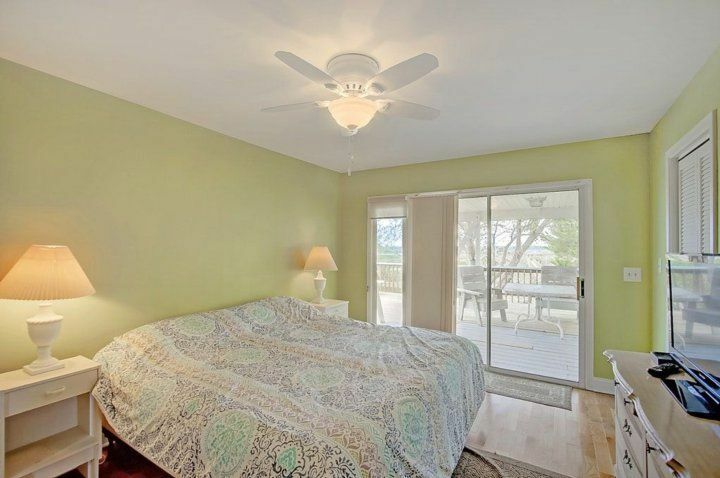 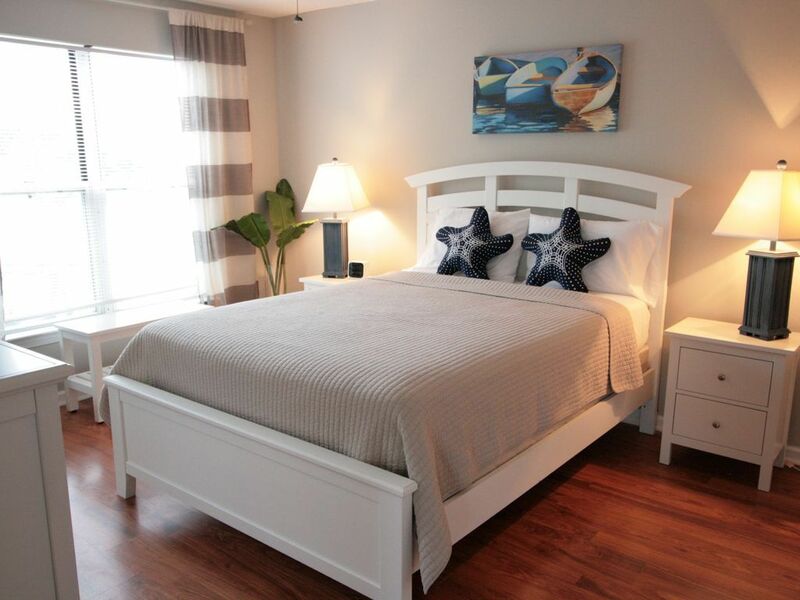 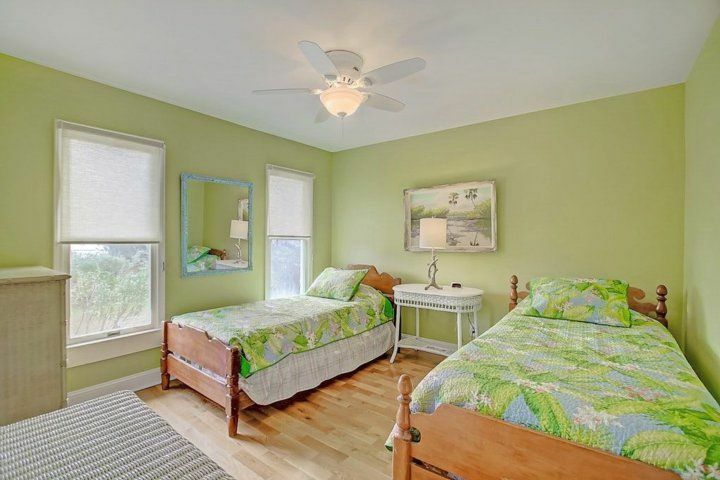 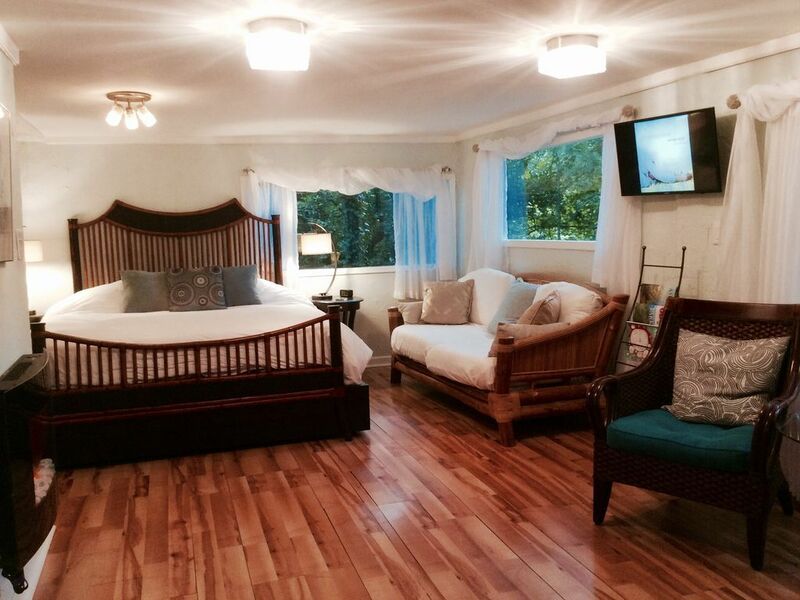 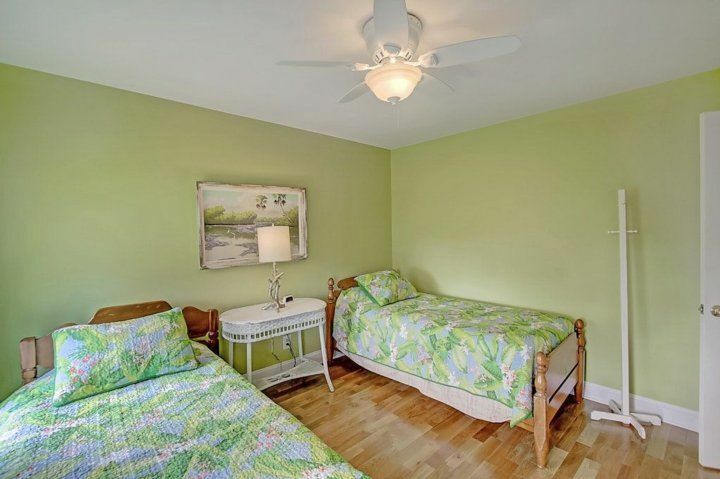 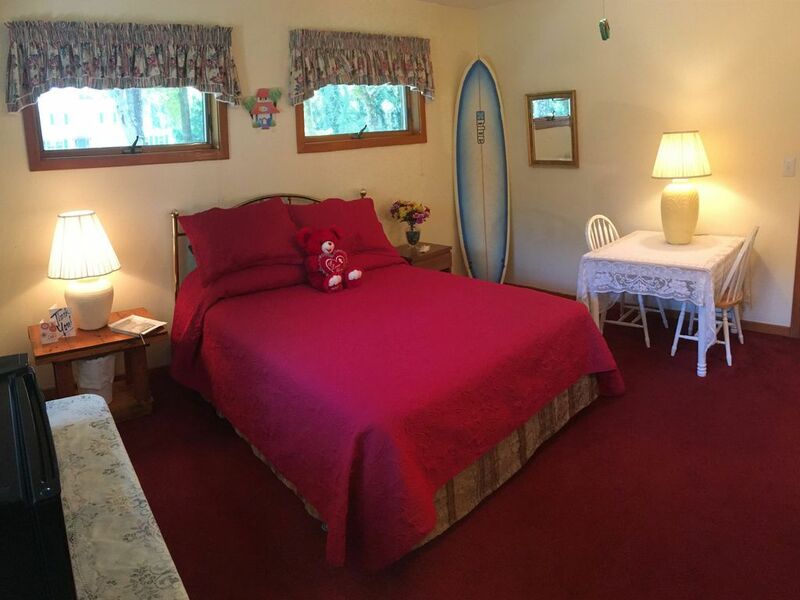 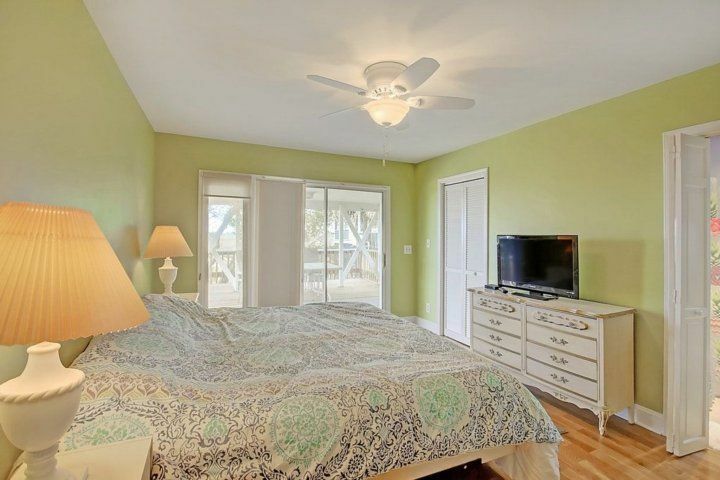 The master bedroom has king size bed with full attached bath. 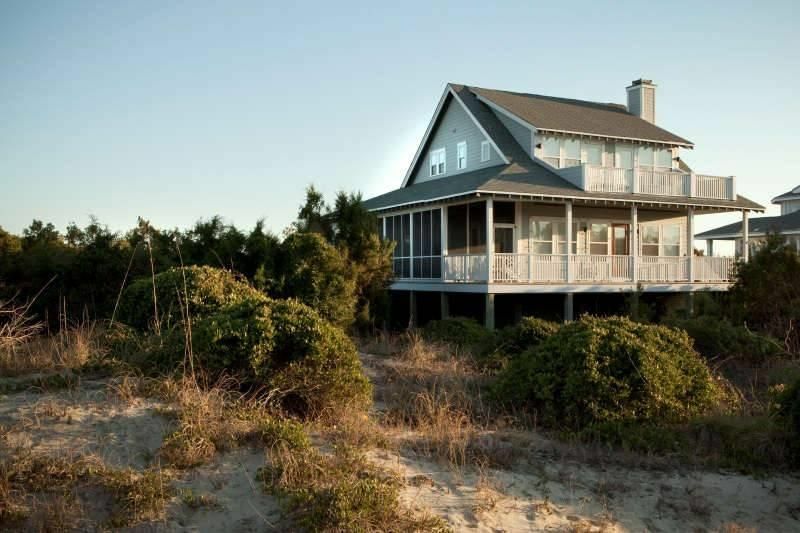 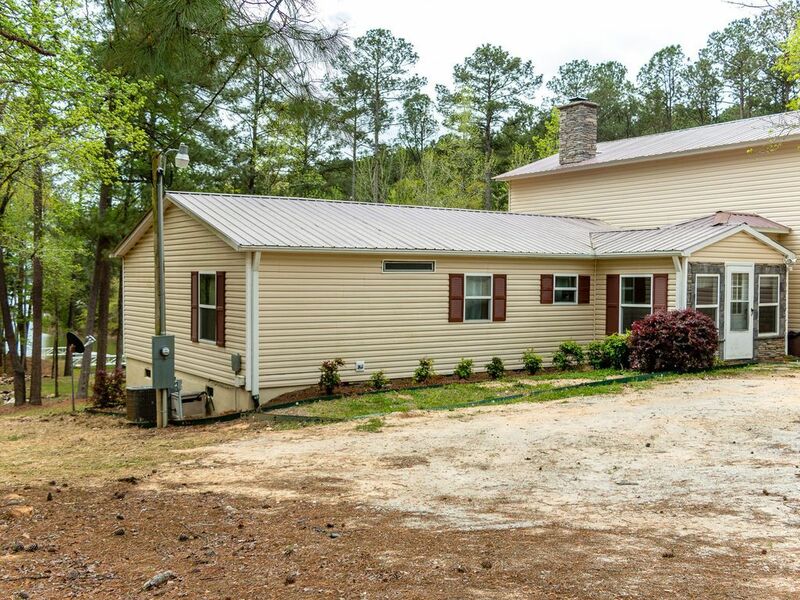 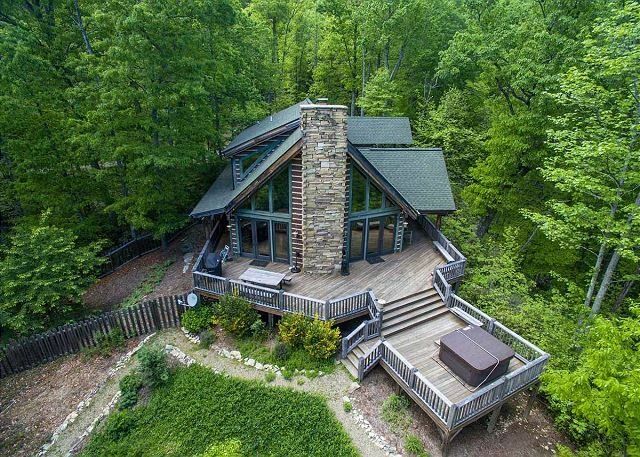 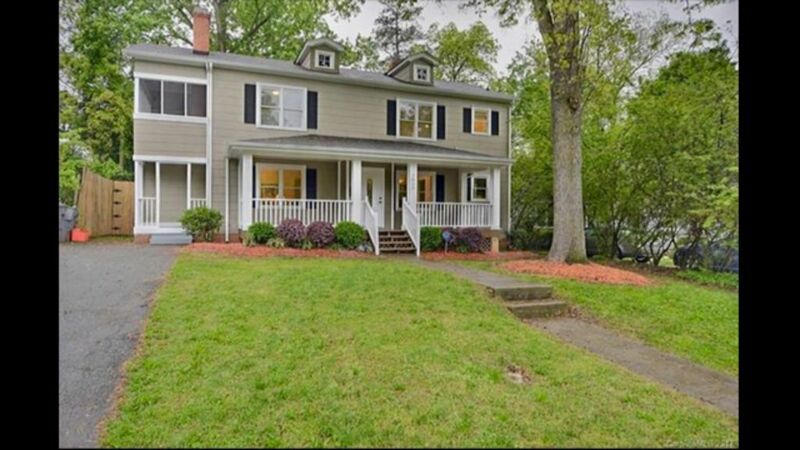 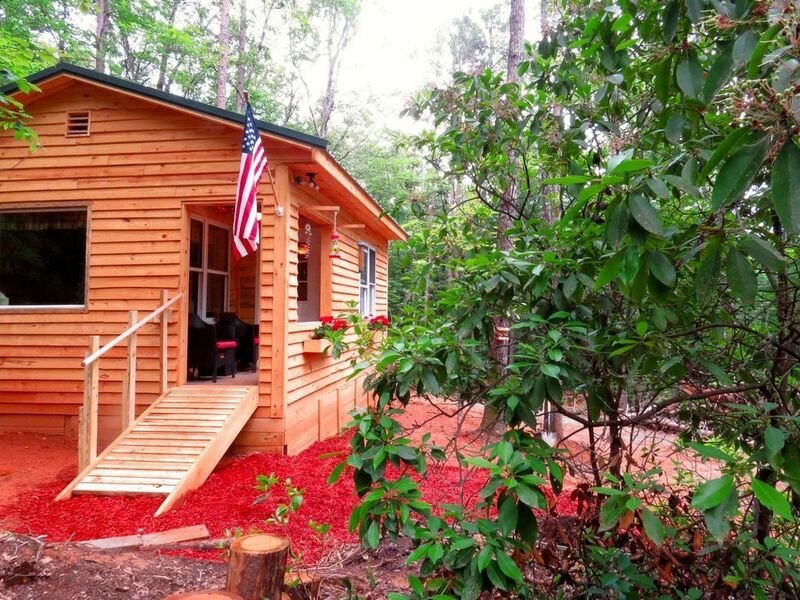 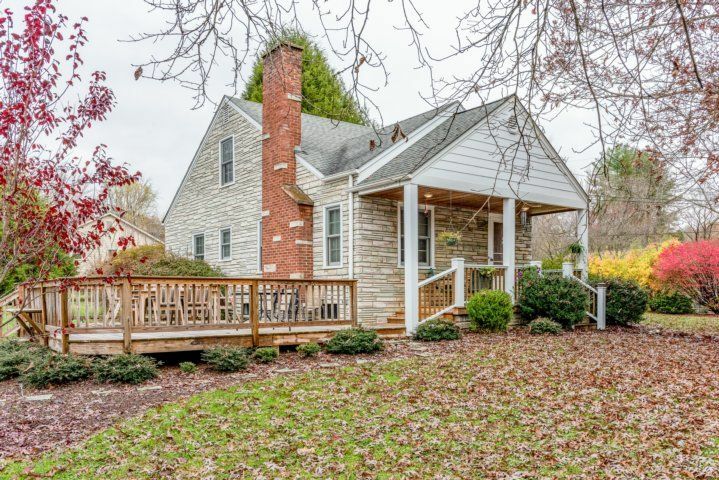 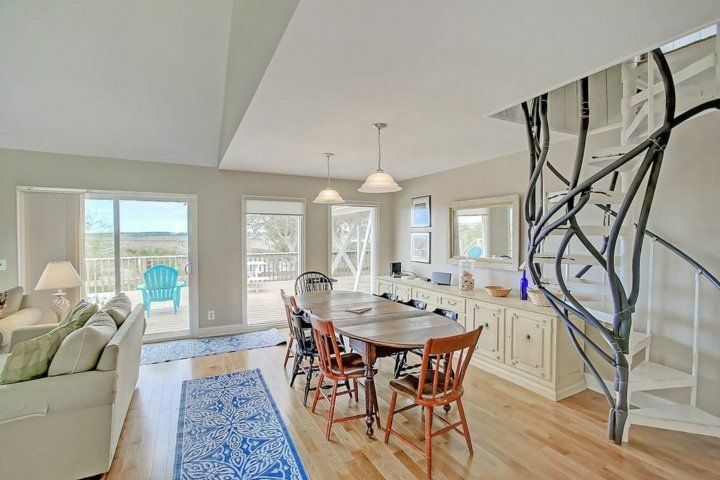 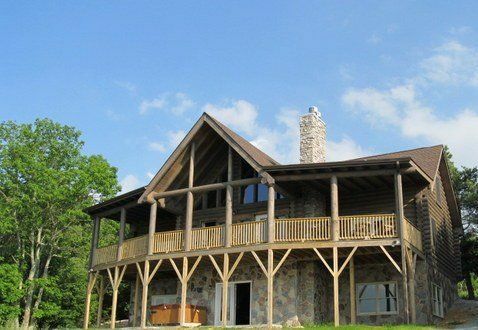 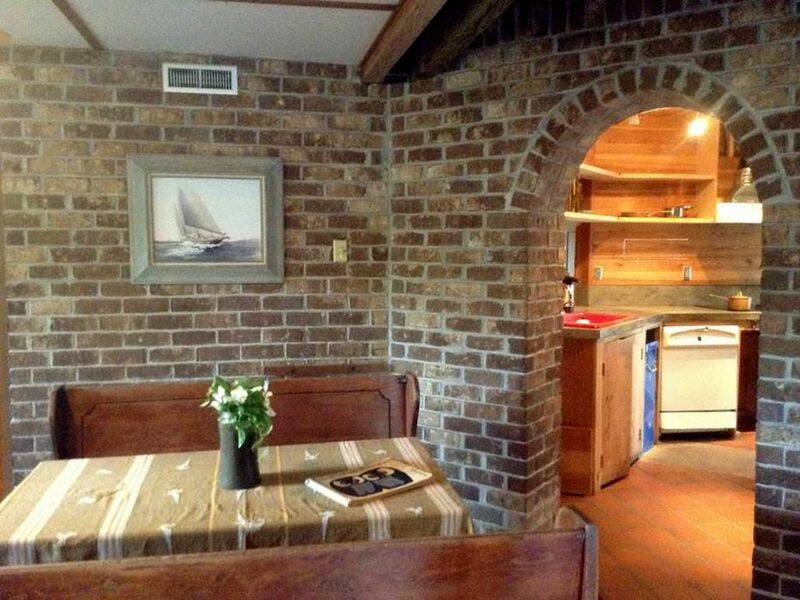 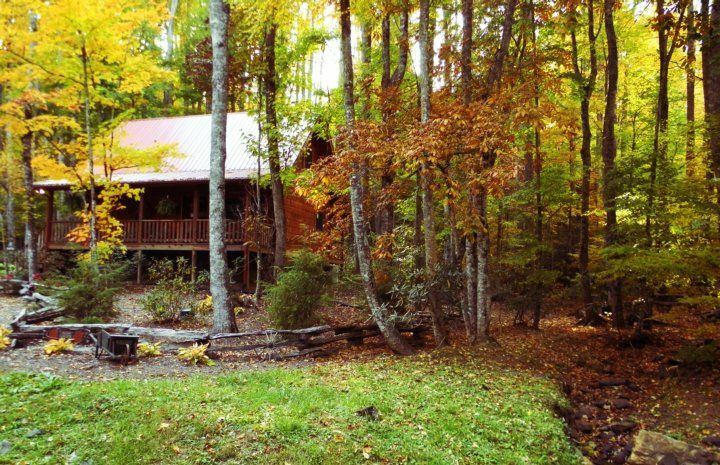 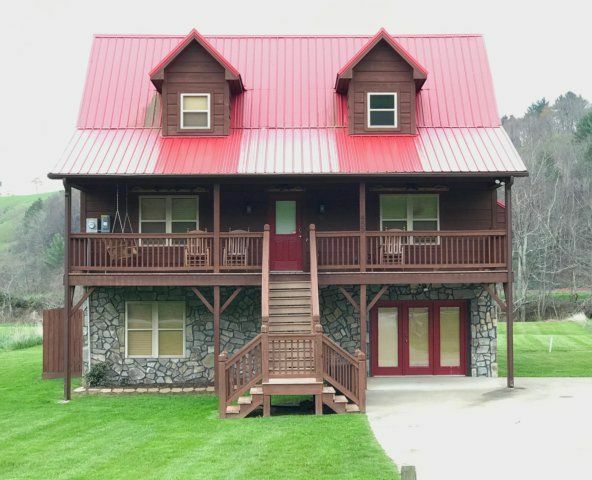 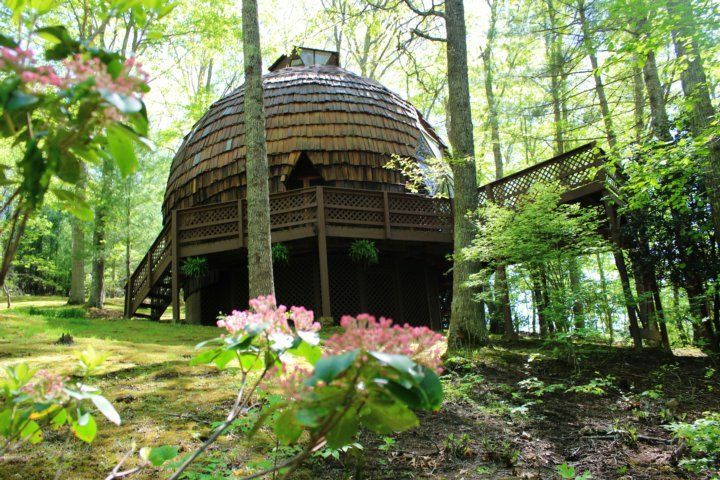 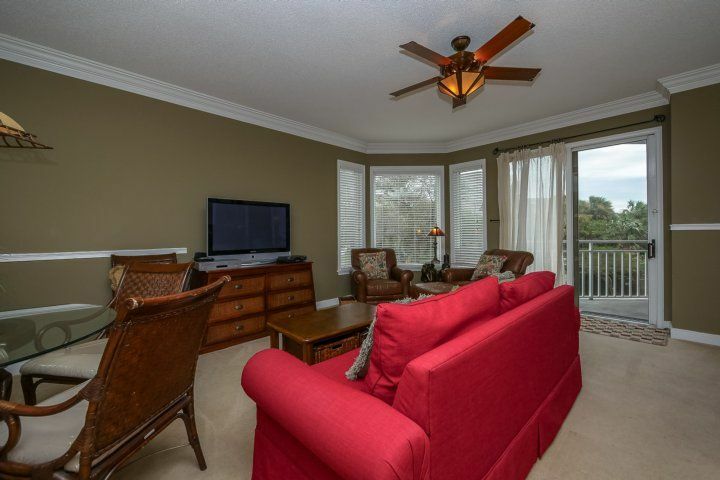 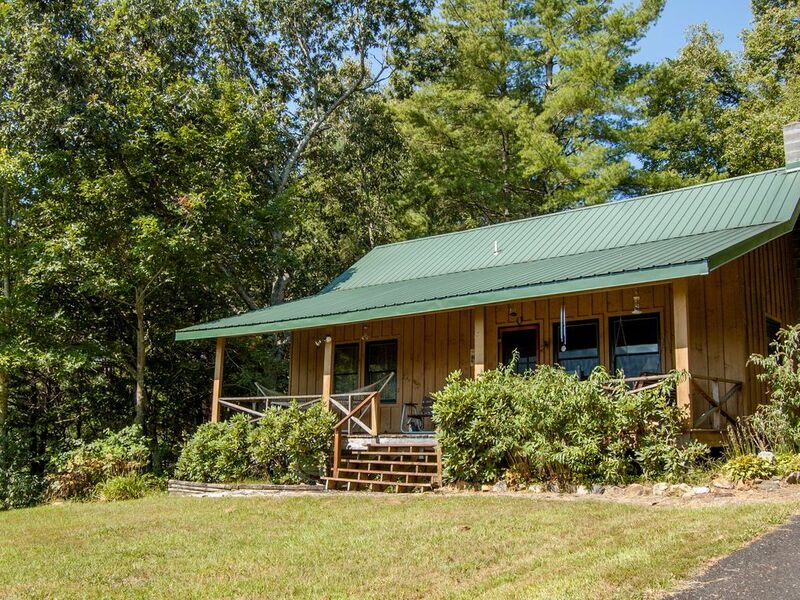 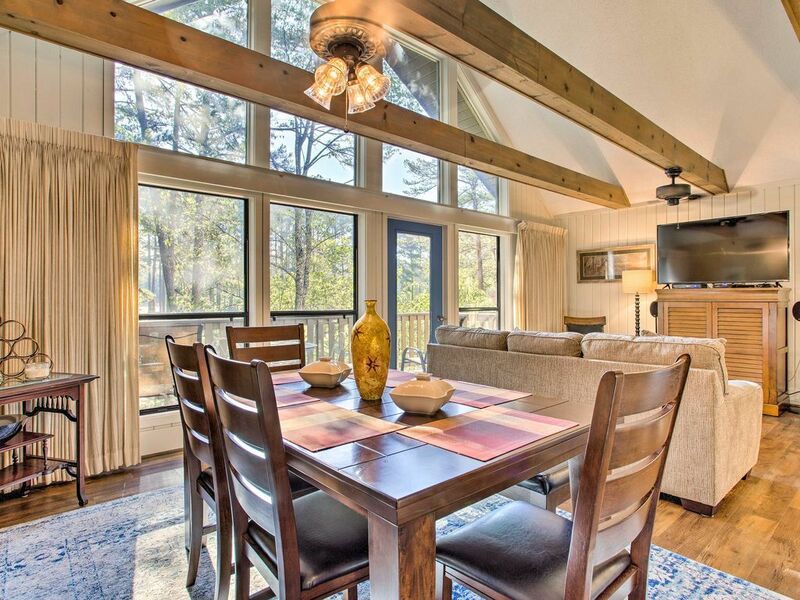 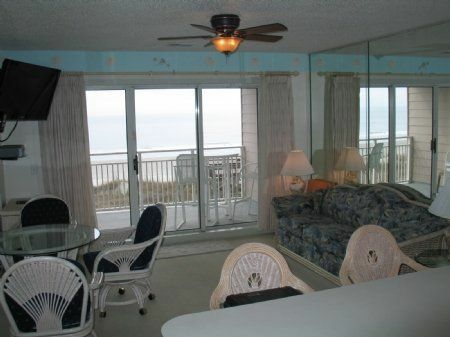 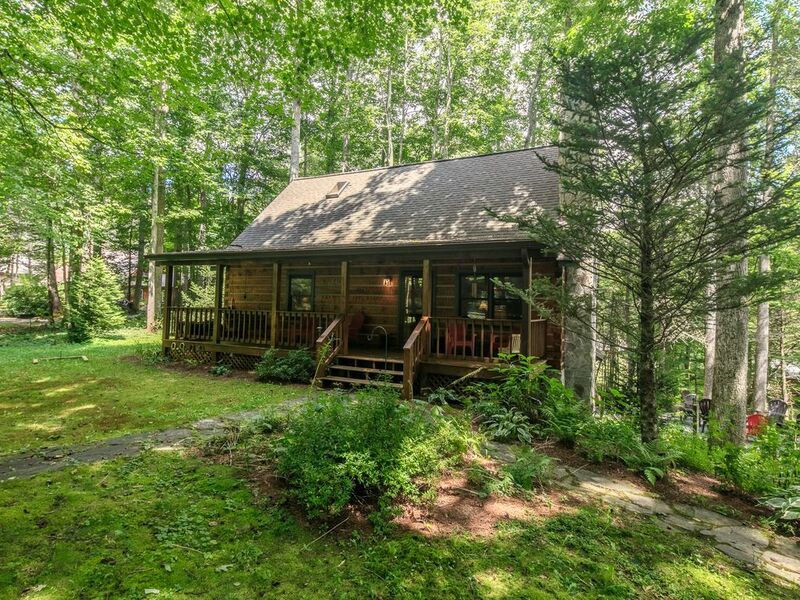 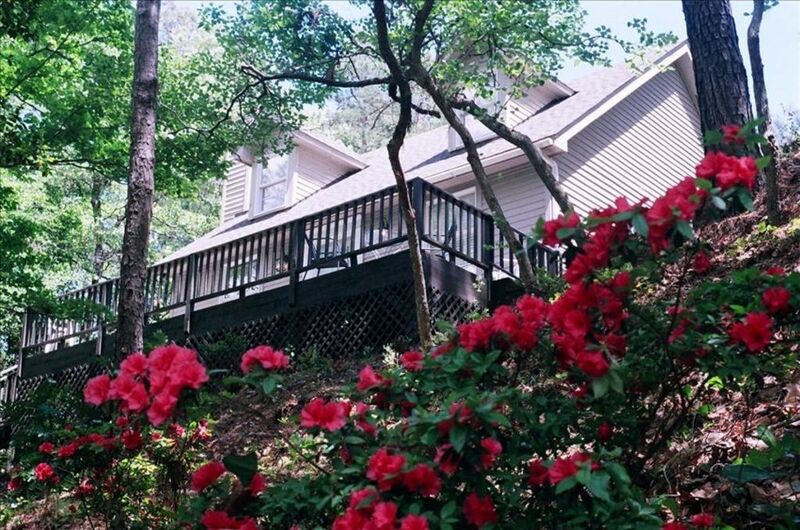 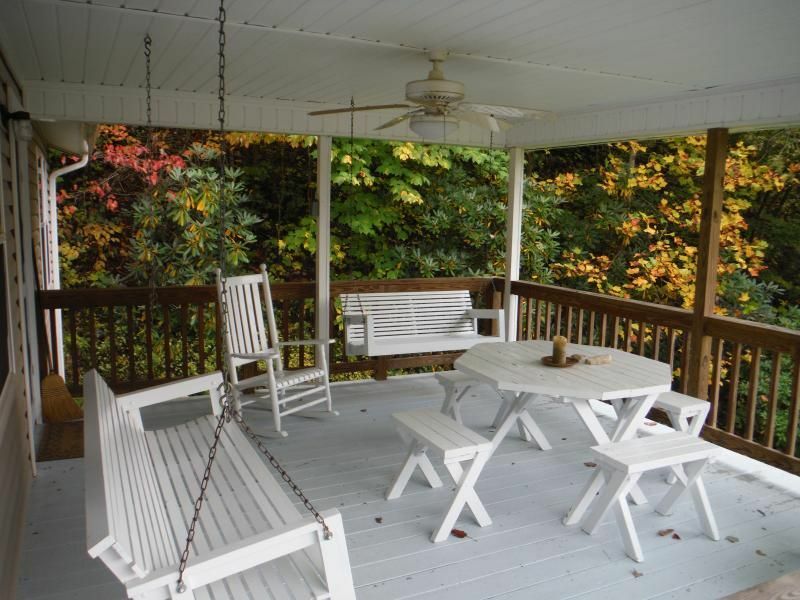 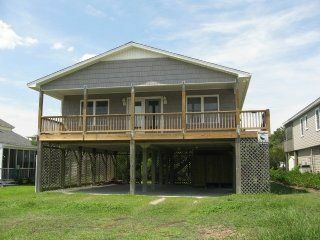 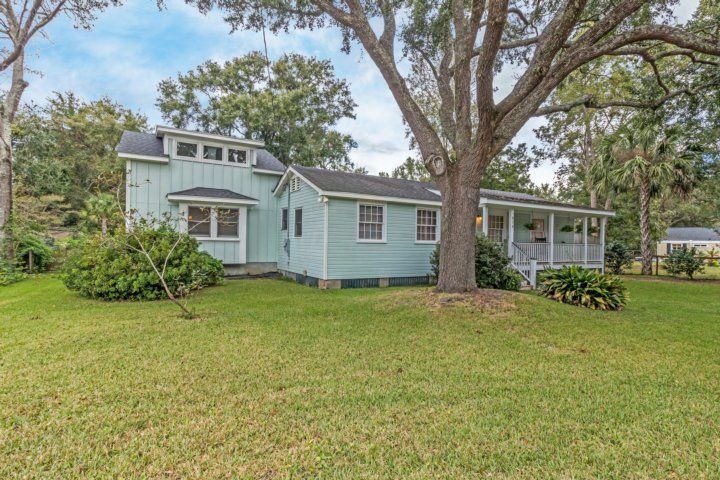 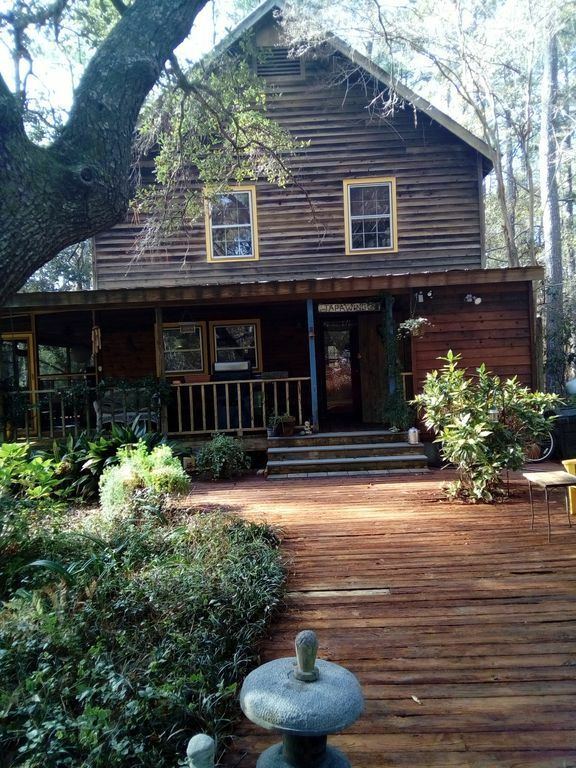 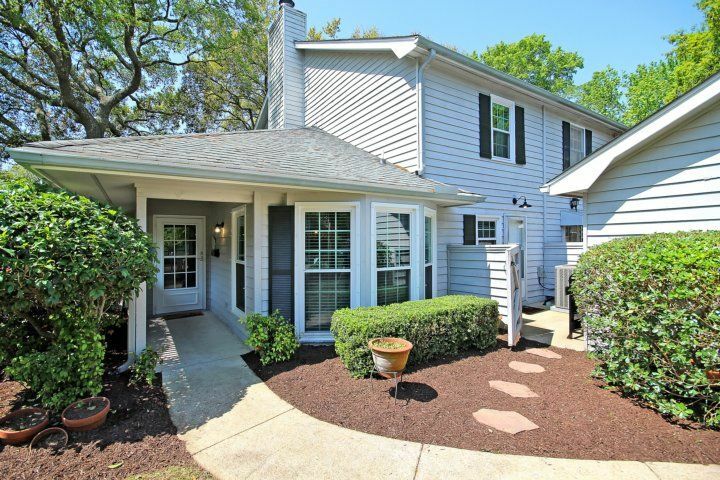 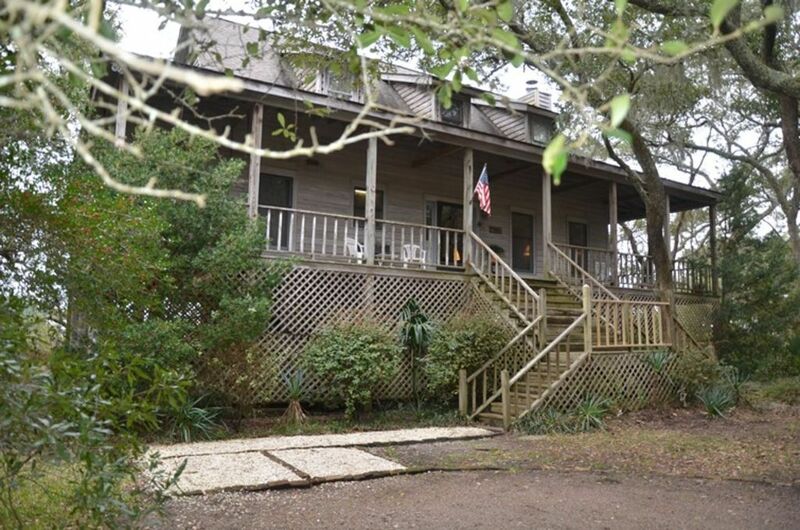 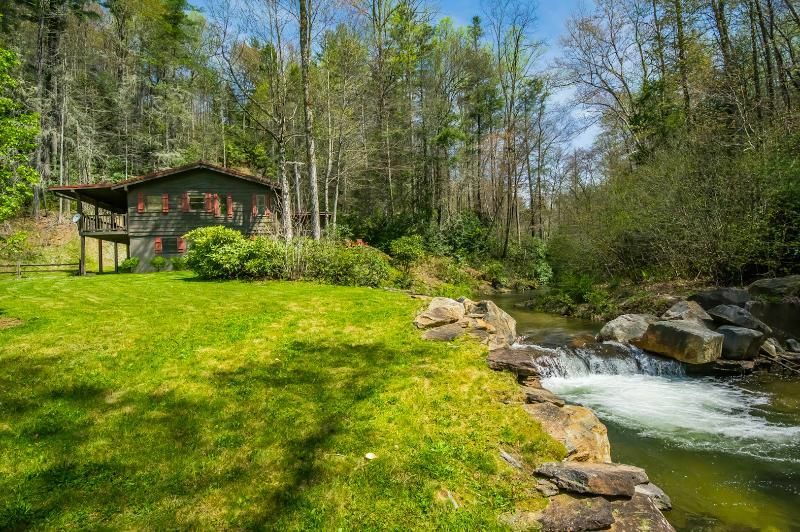 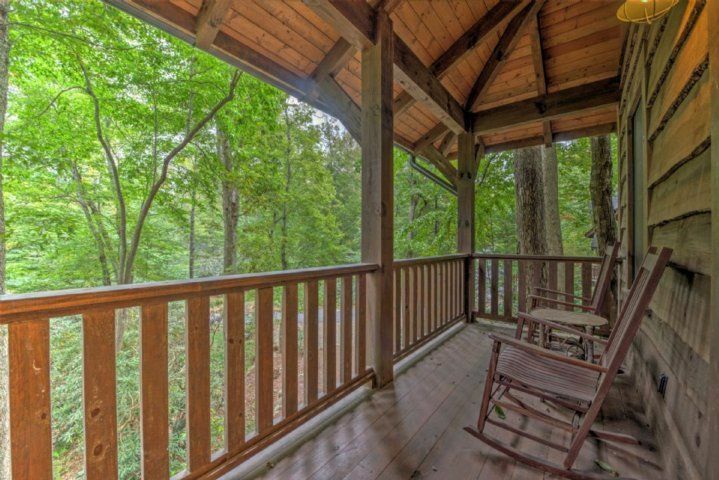 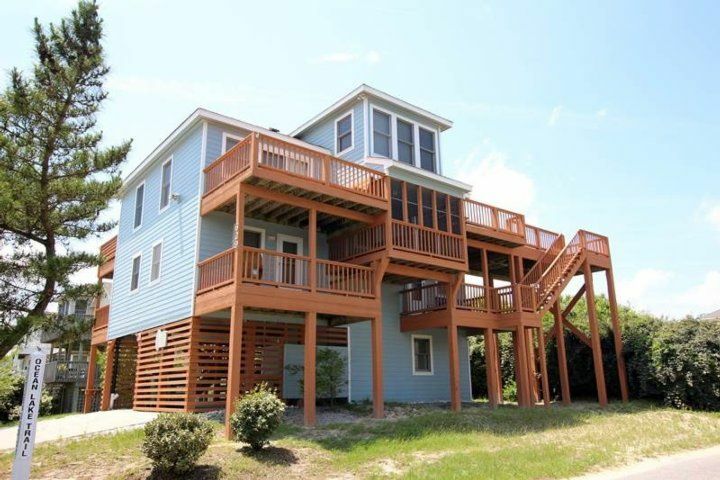 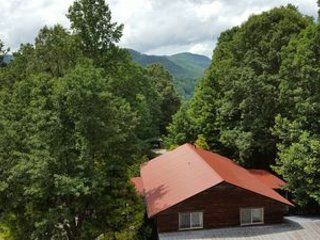 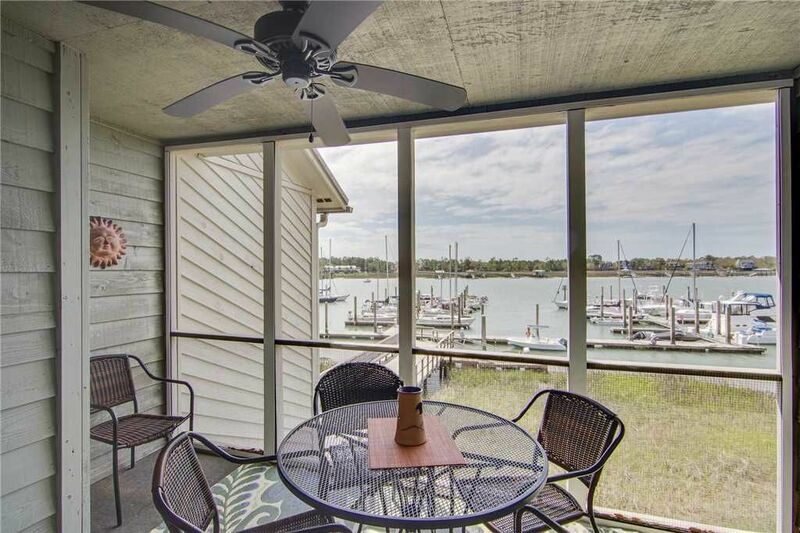 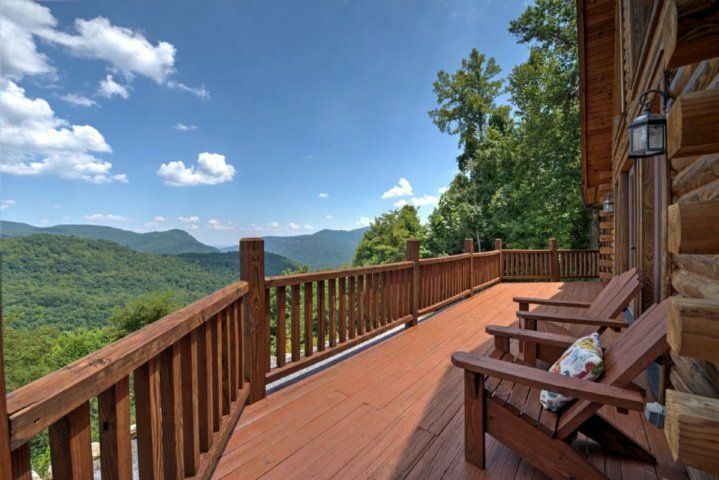 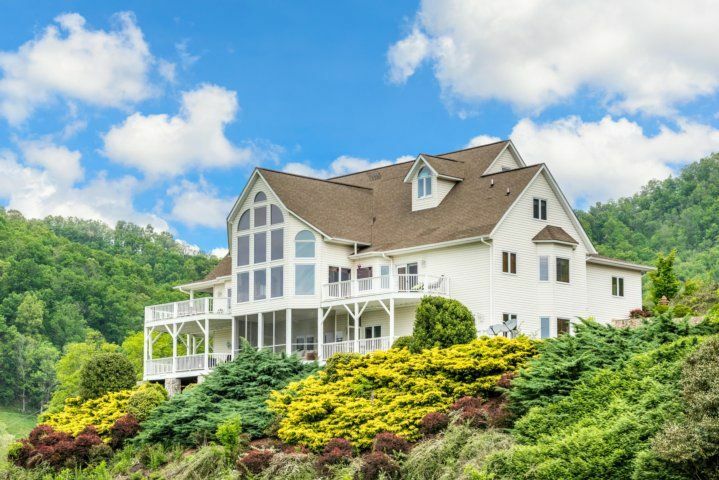 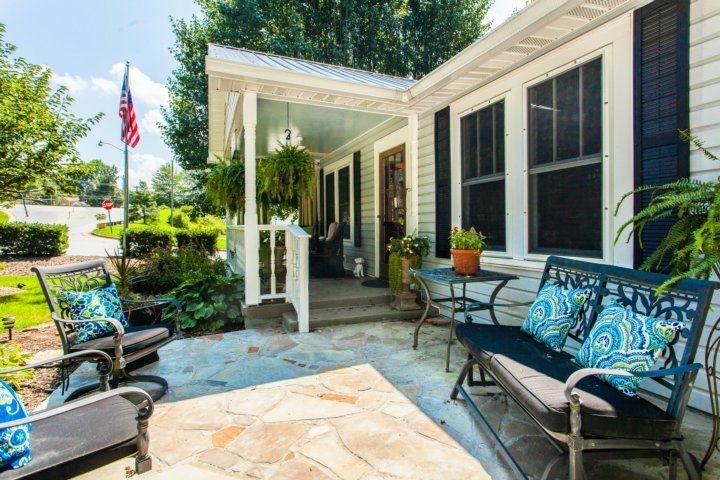 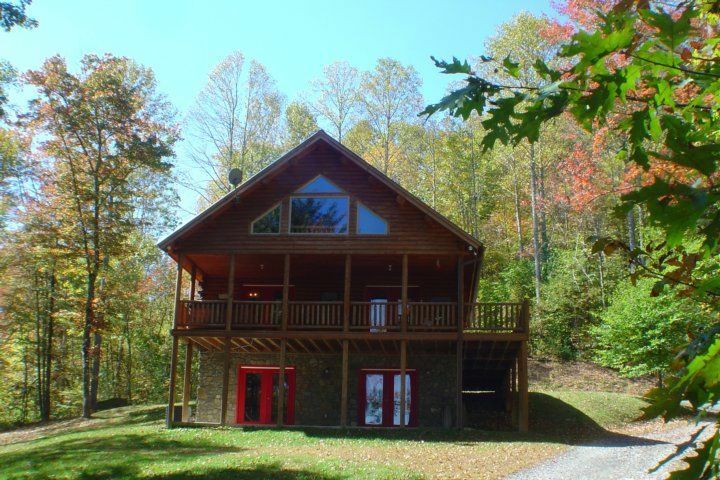 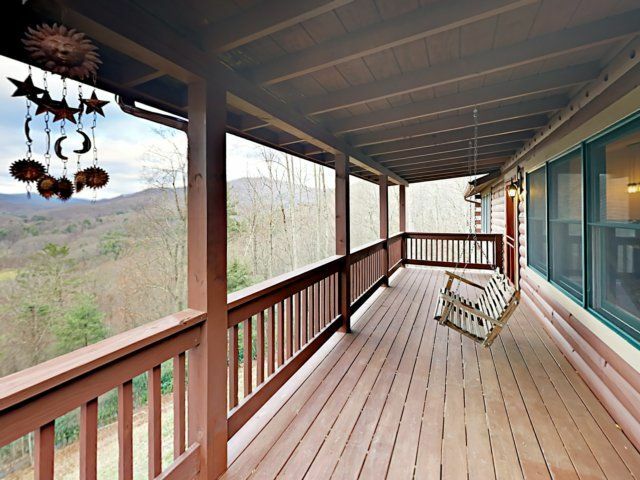 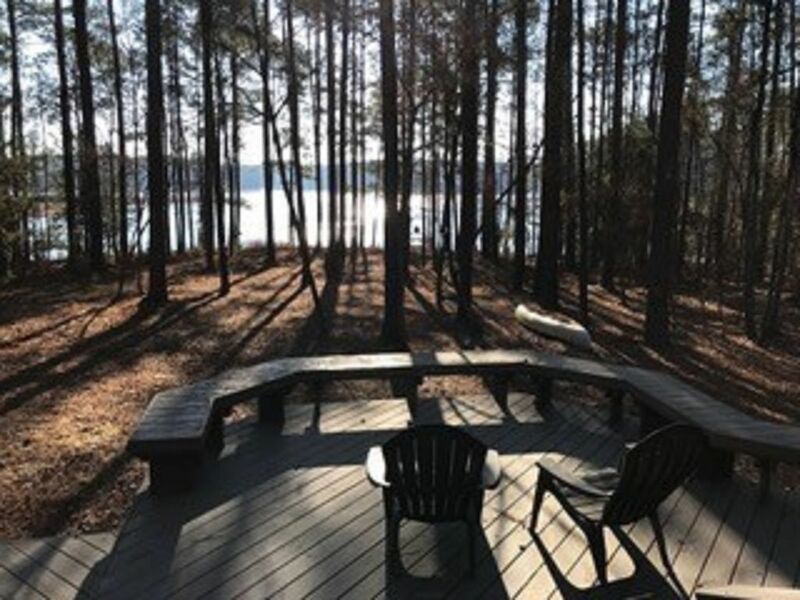 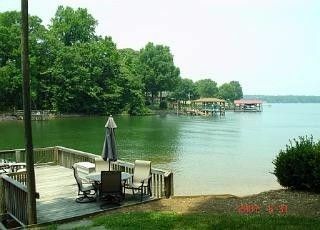 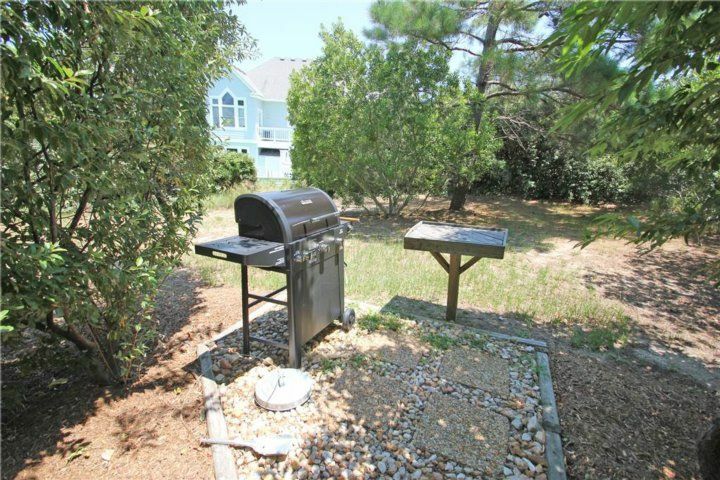 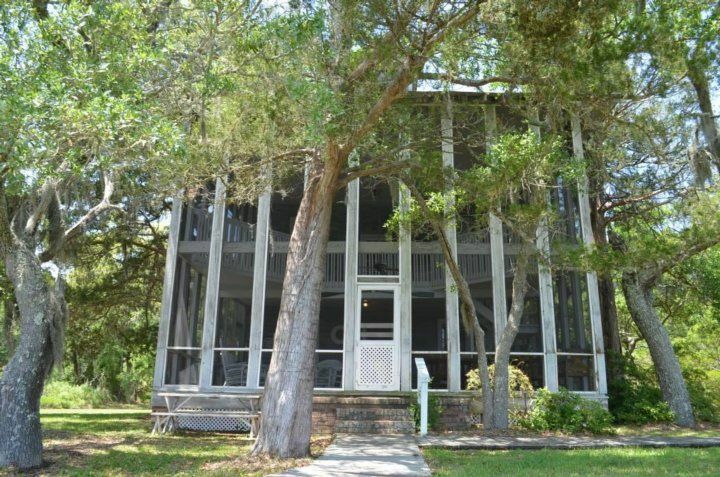 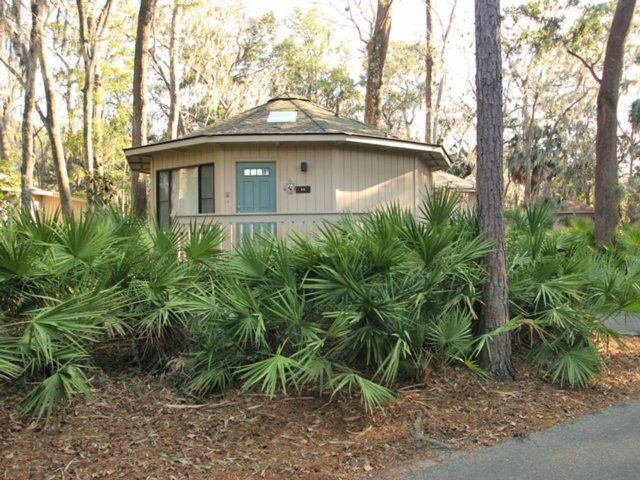 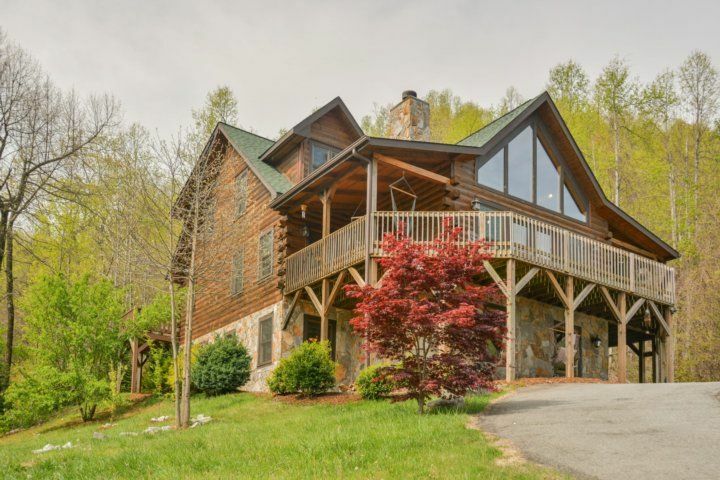 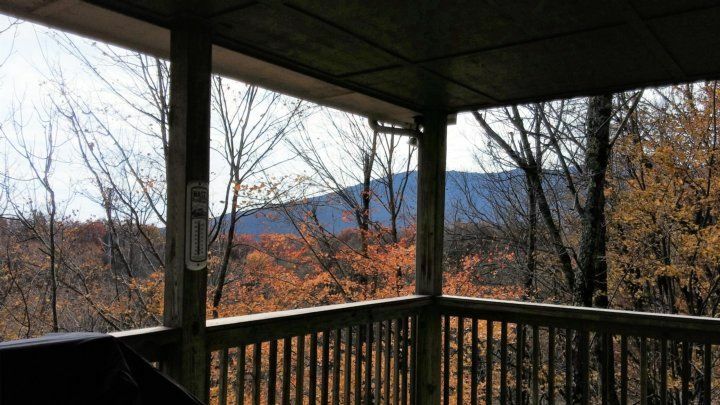 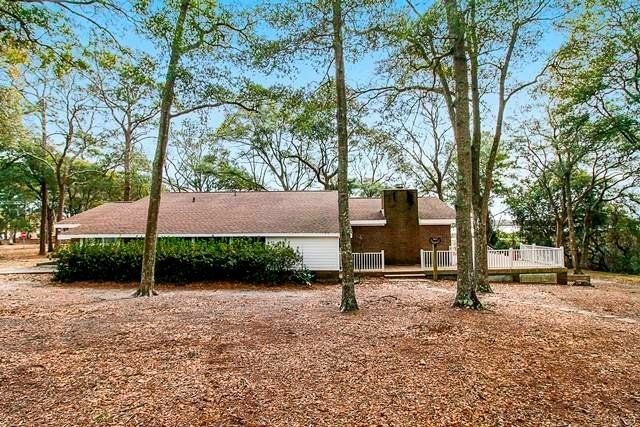 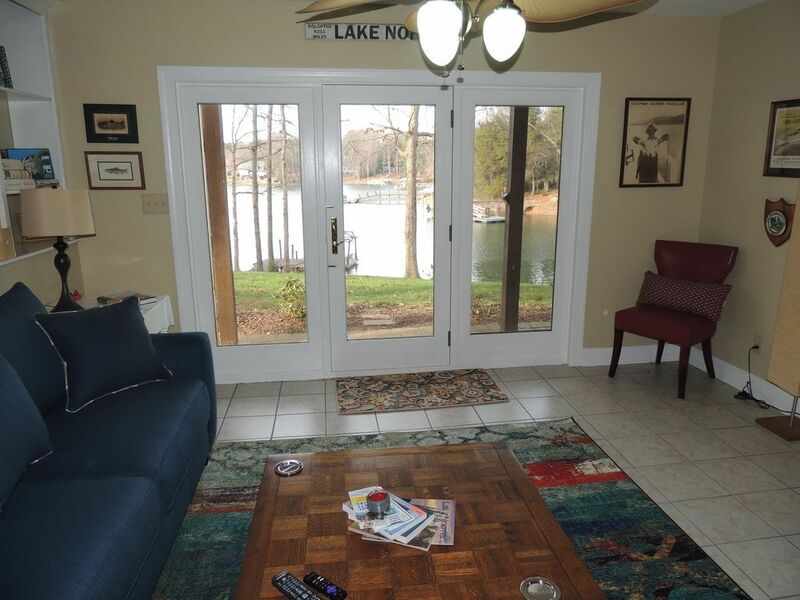 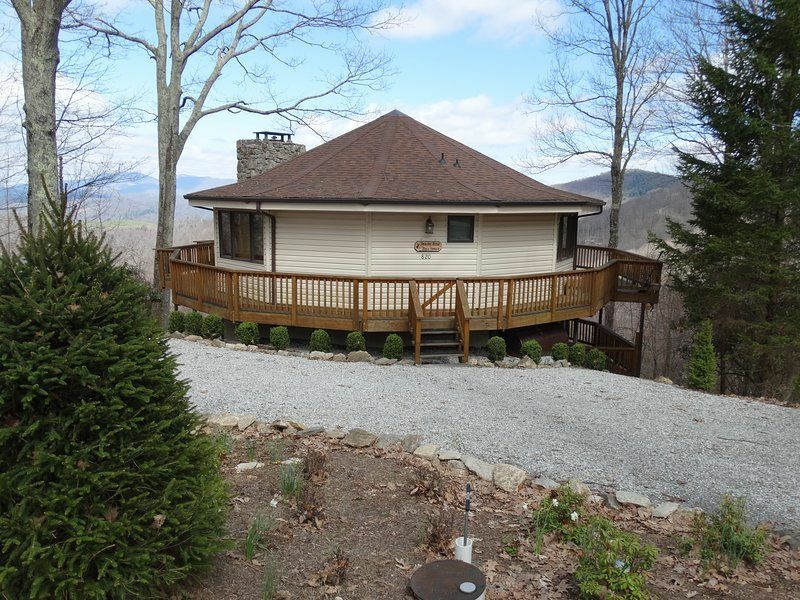 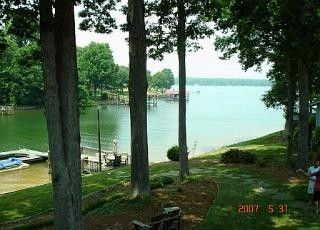 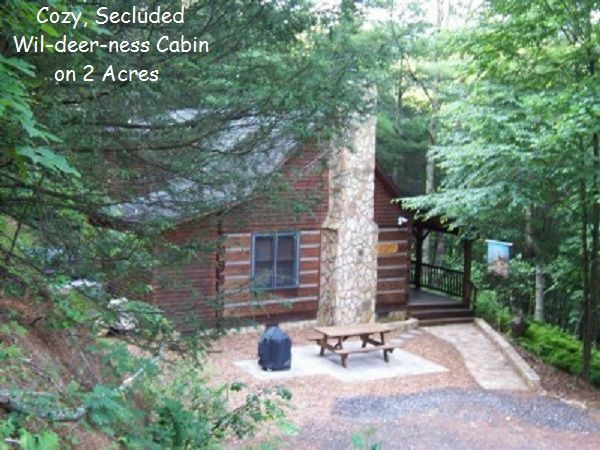 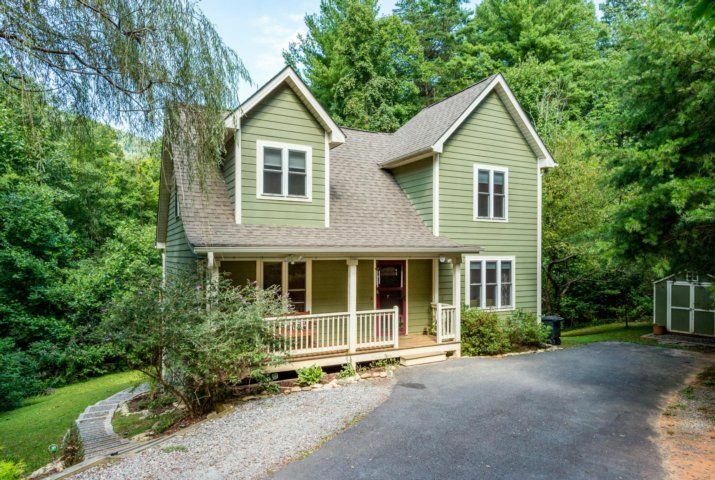 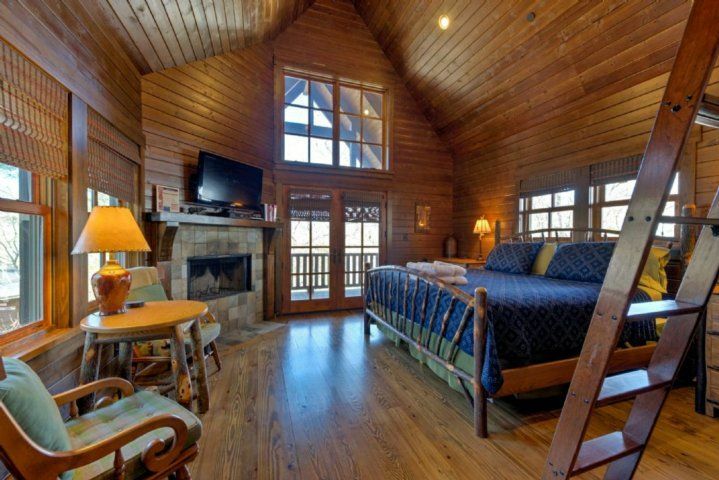 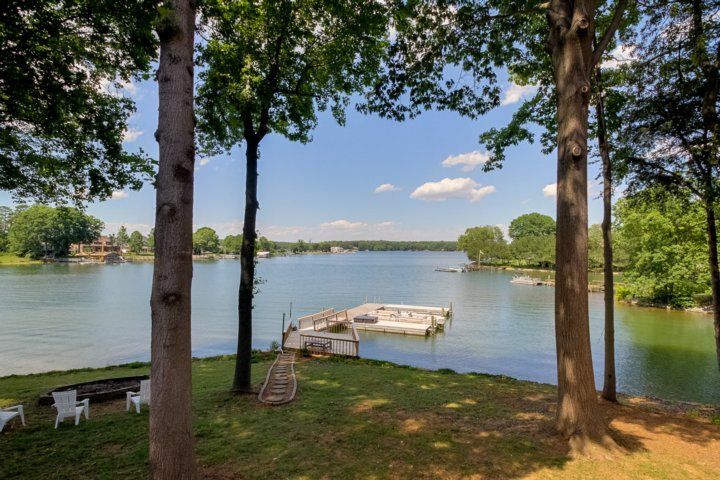 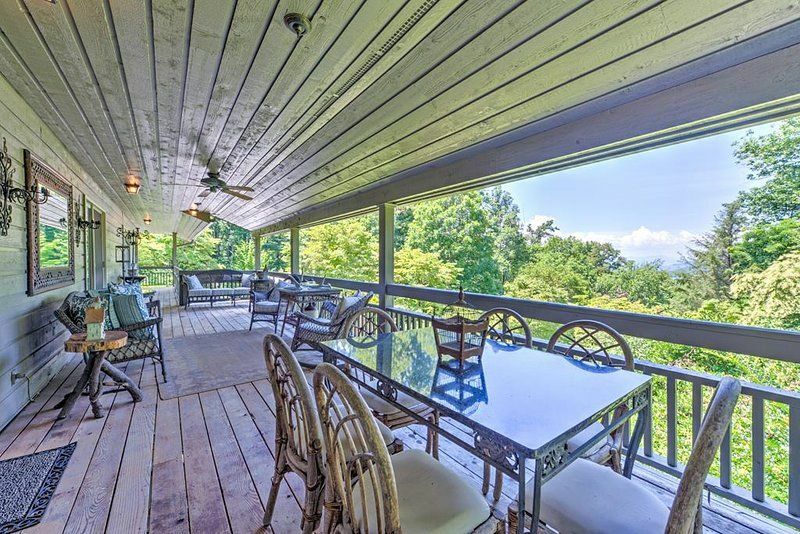 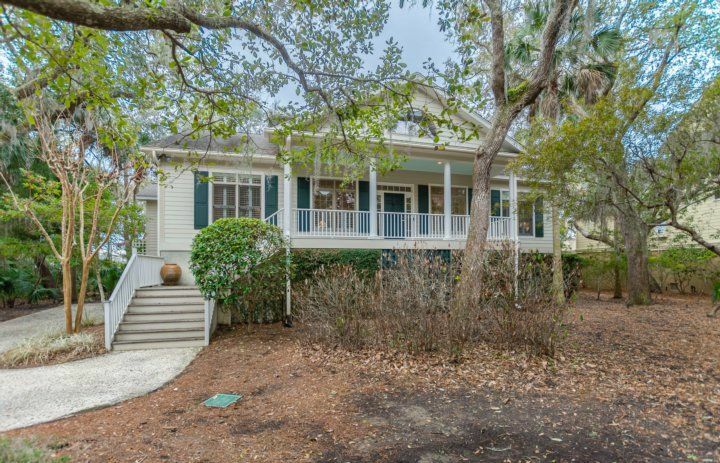 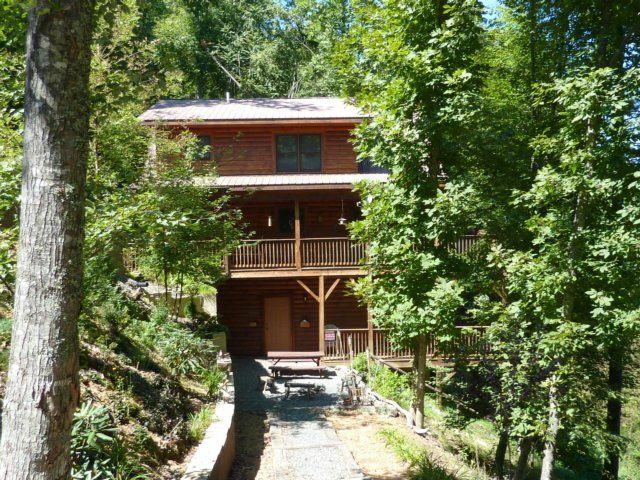 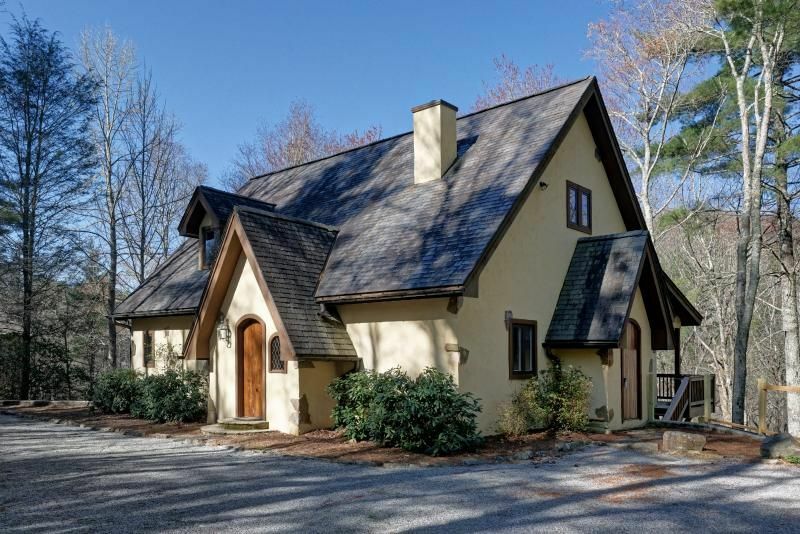 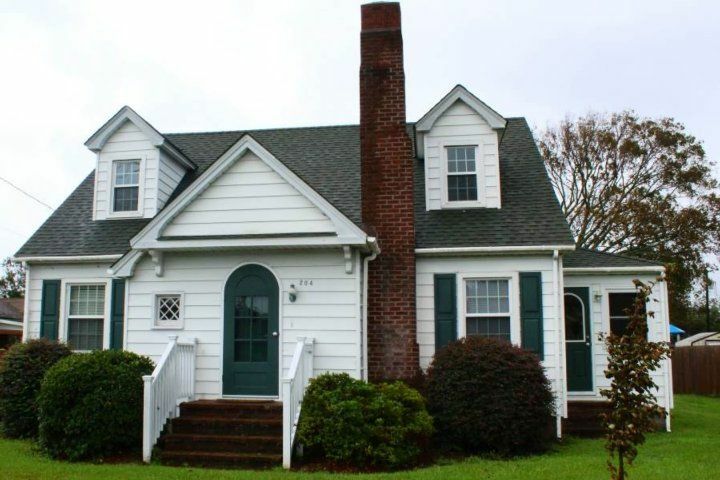 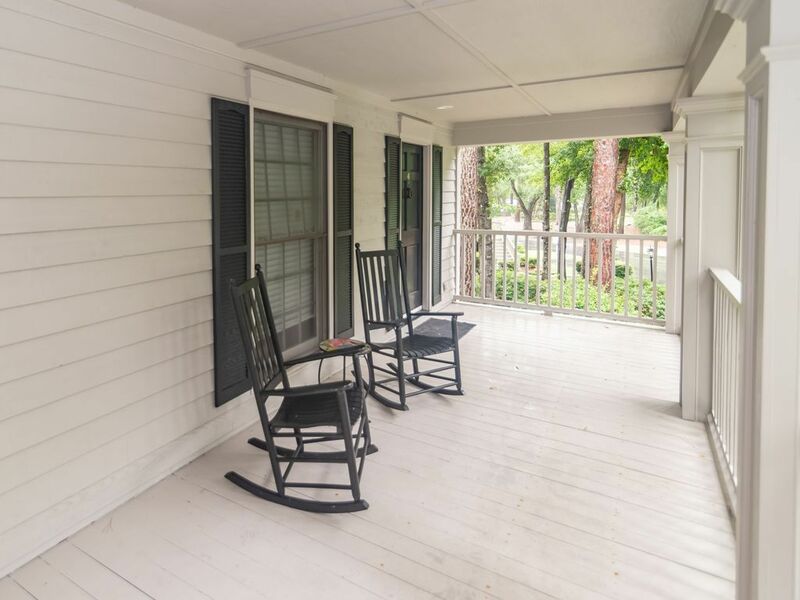 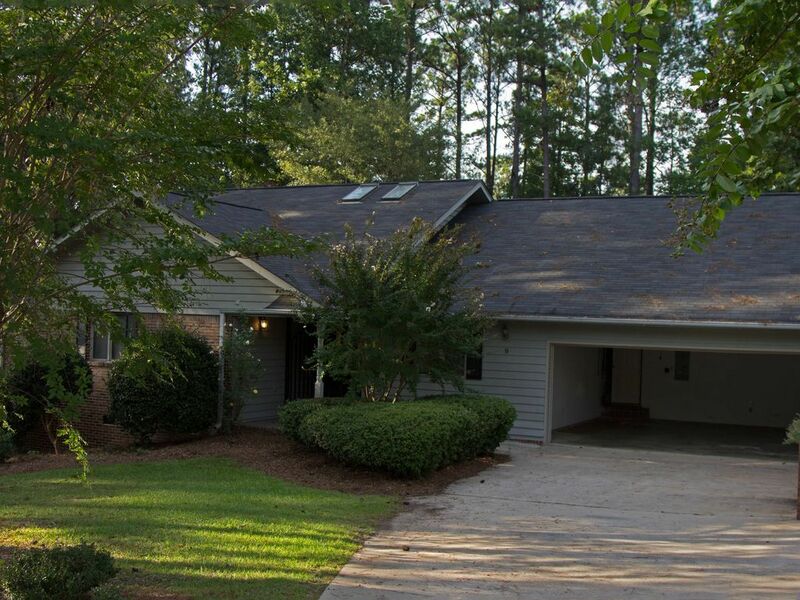 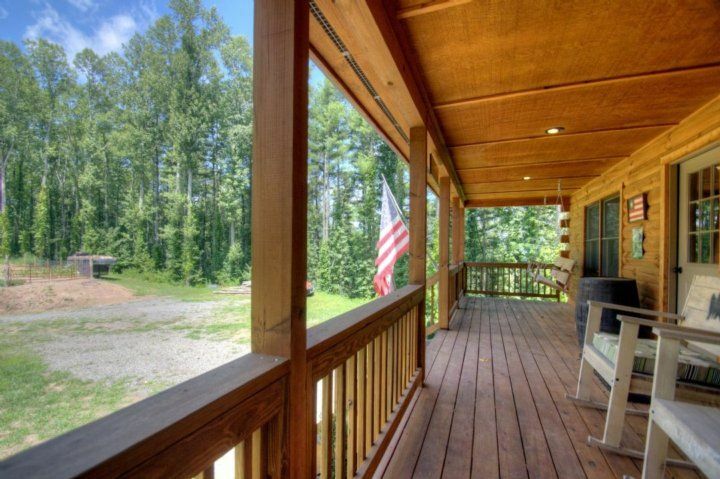 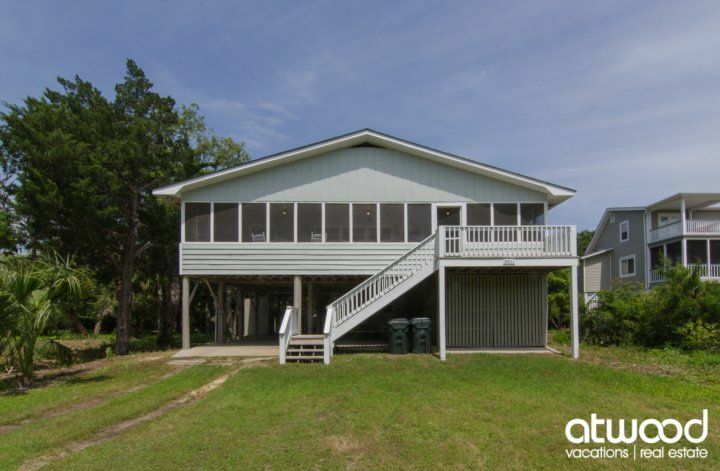 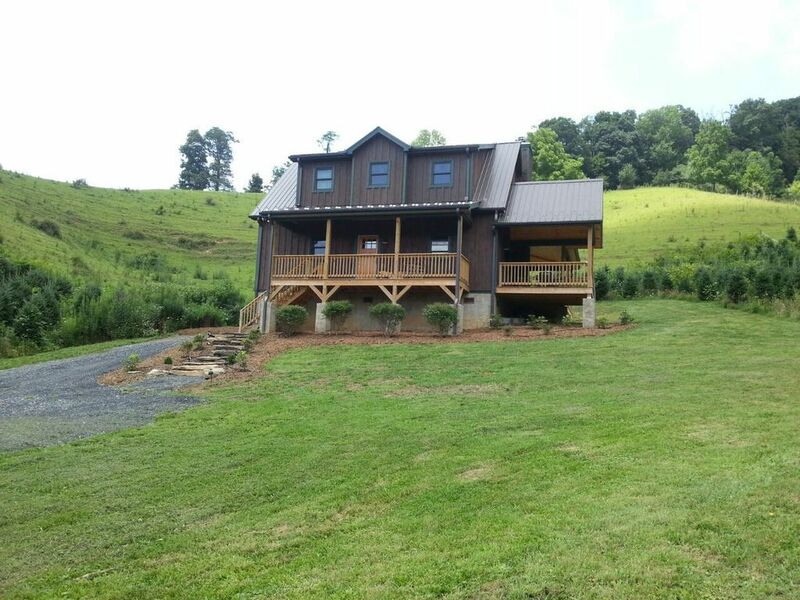 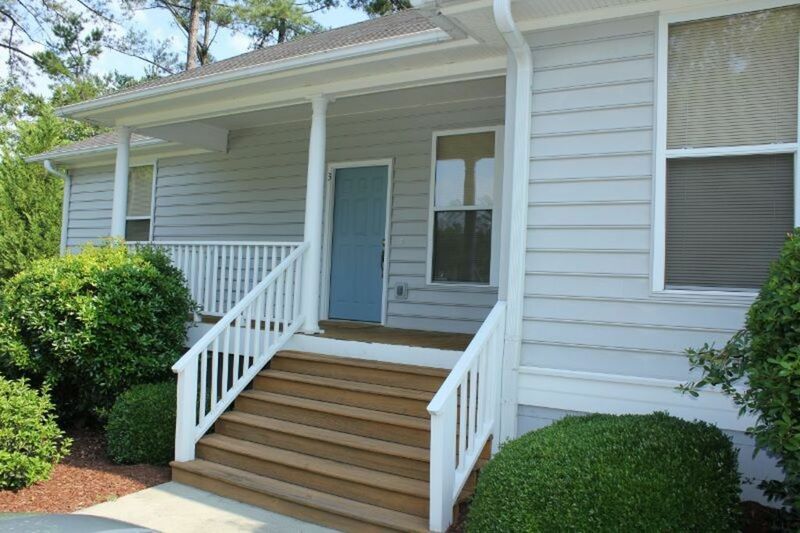 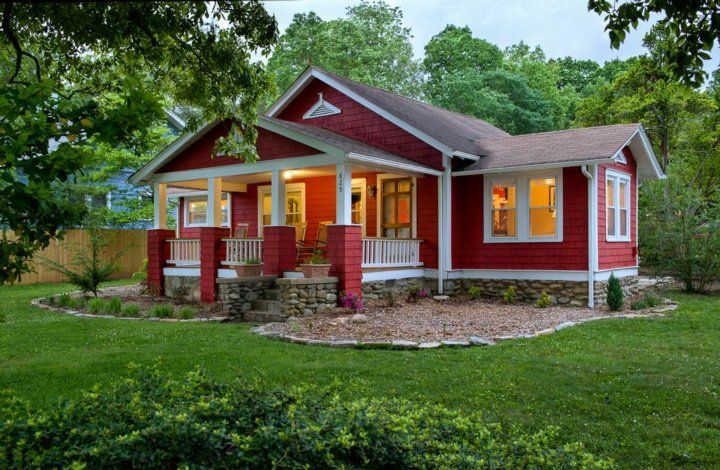 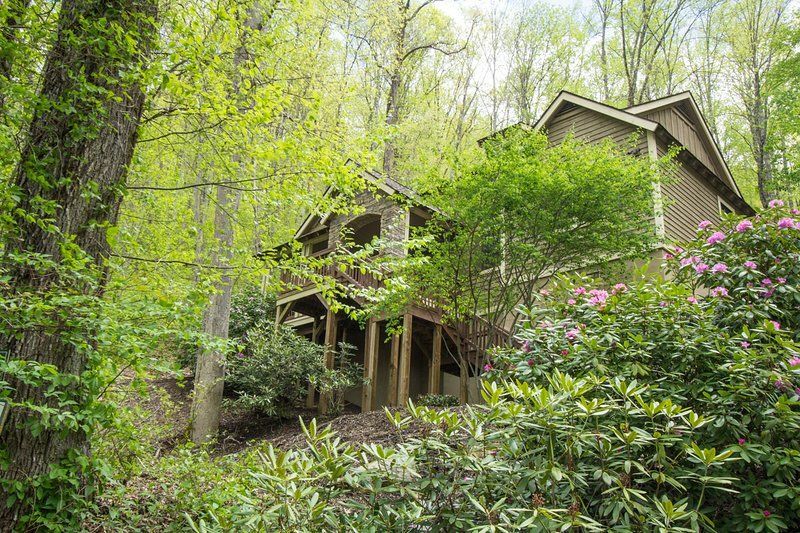 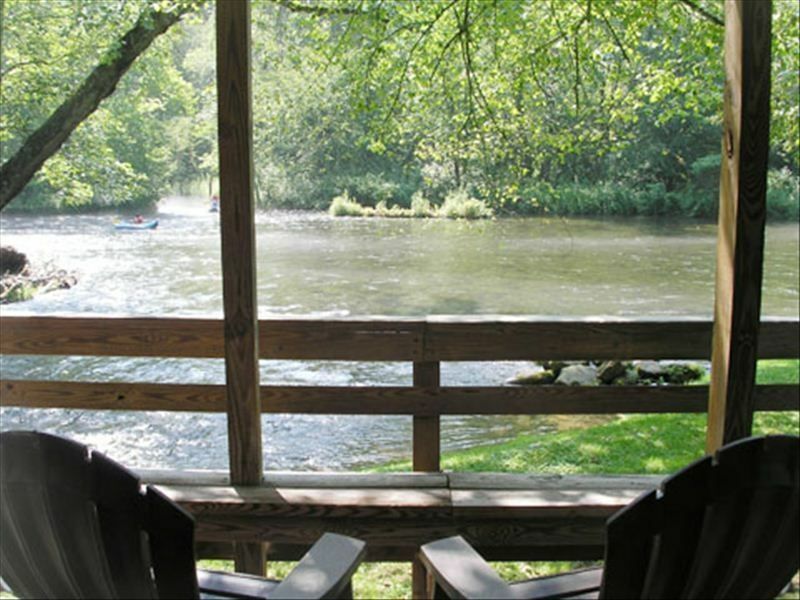 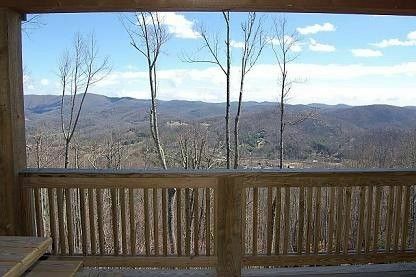 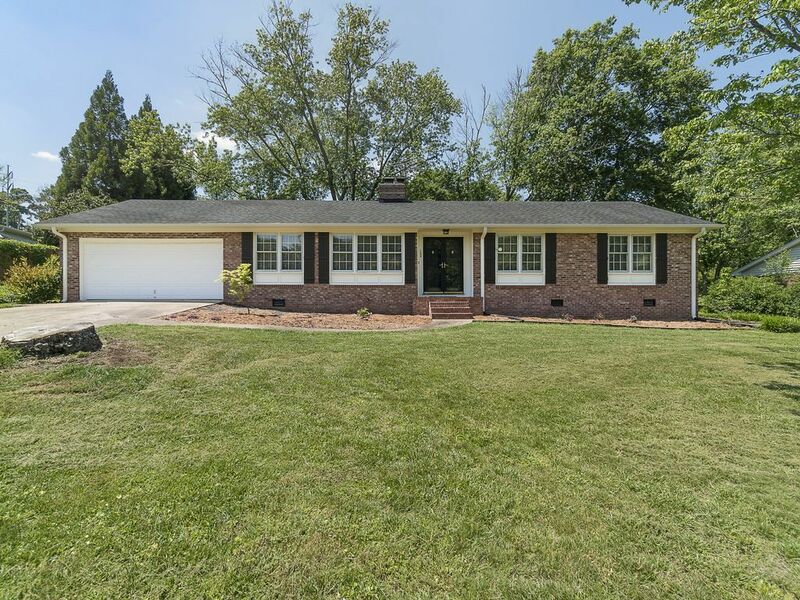 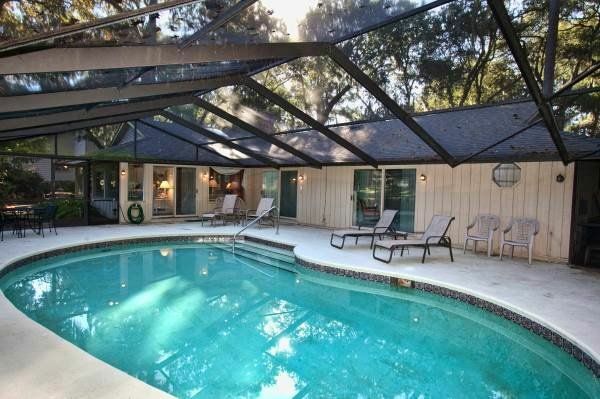 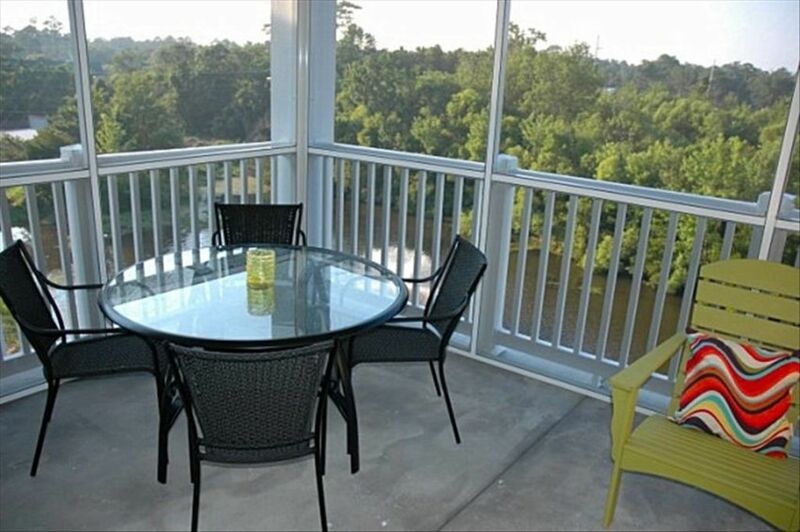 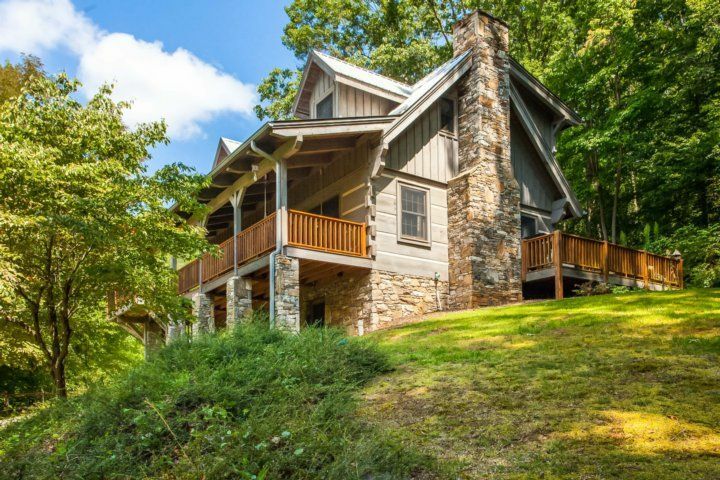 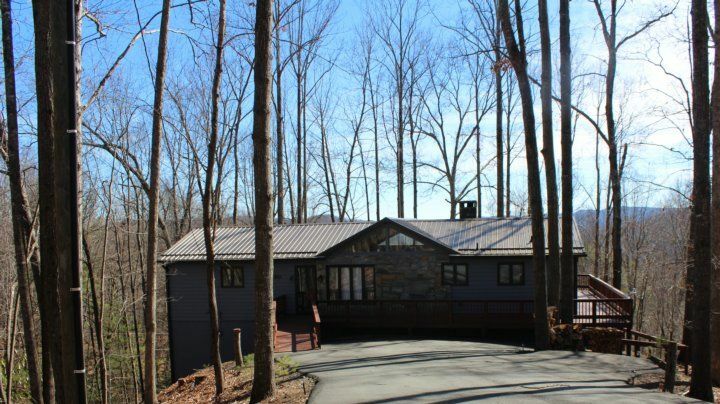 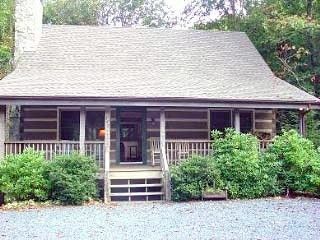 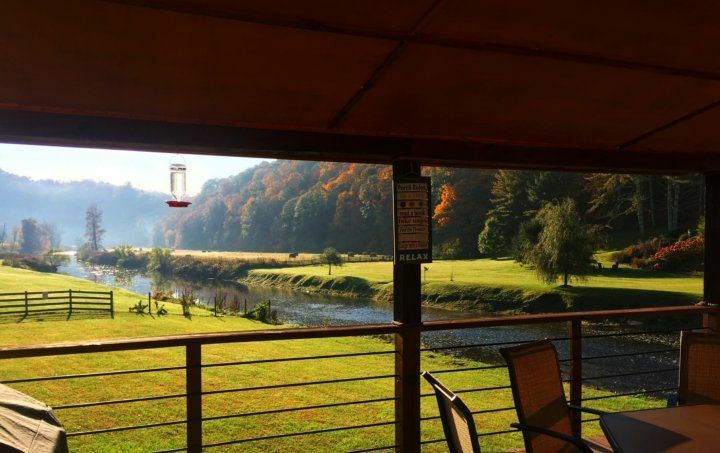 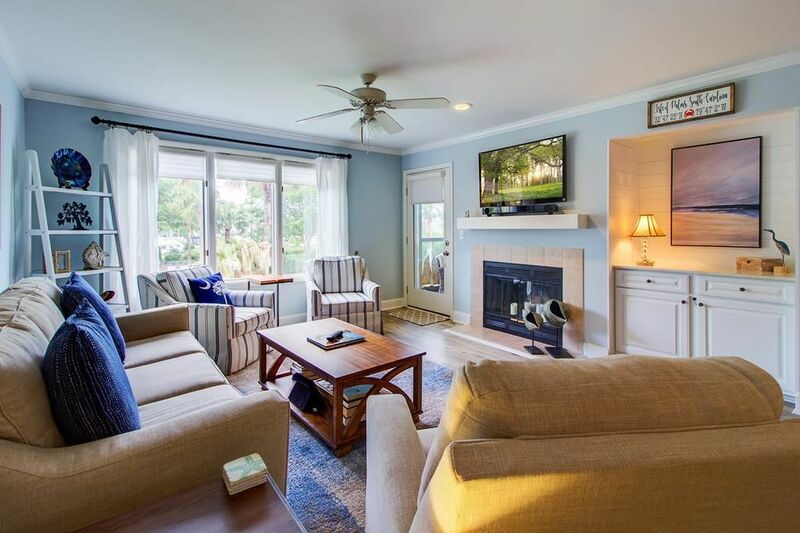 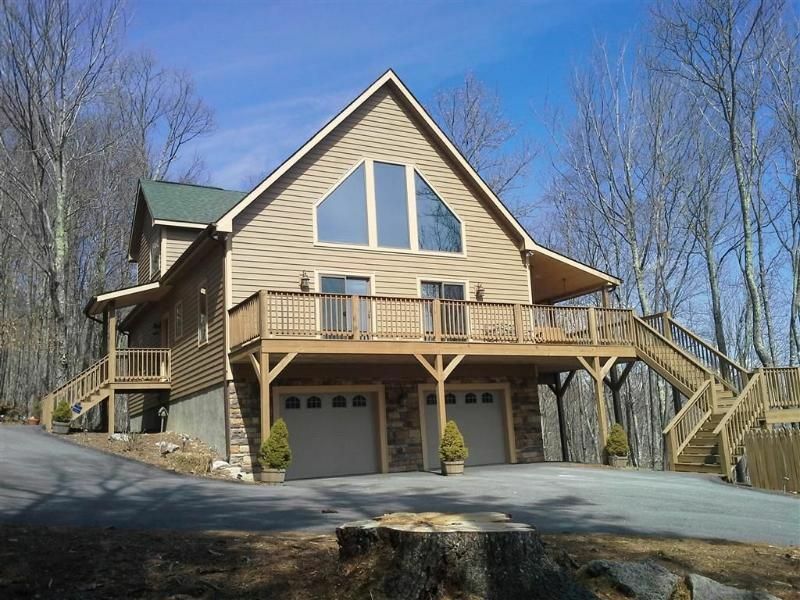 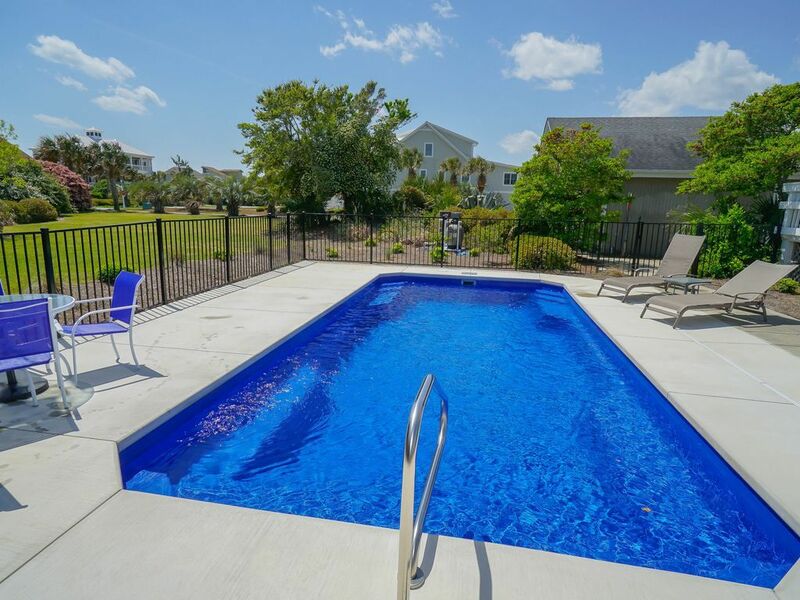 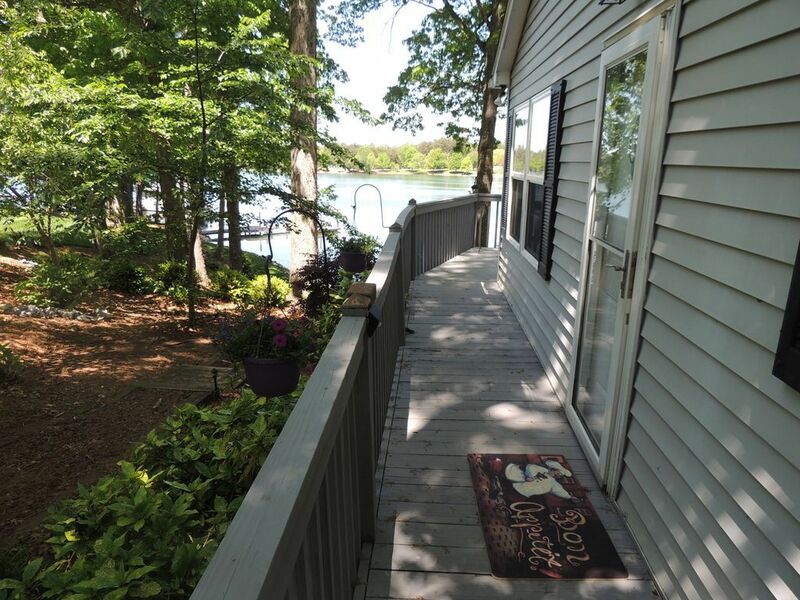 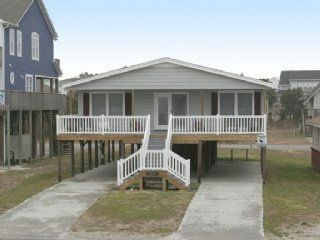 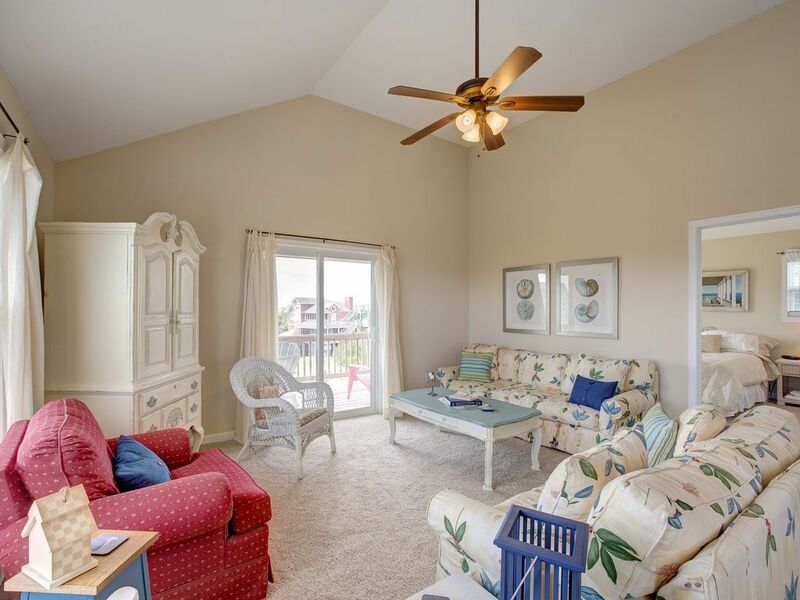 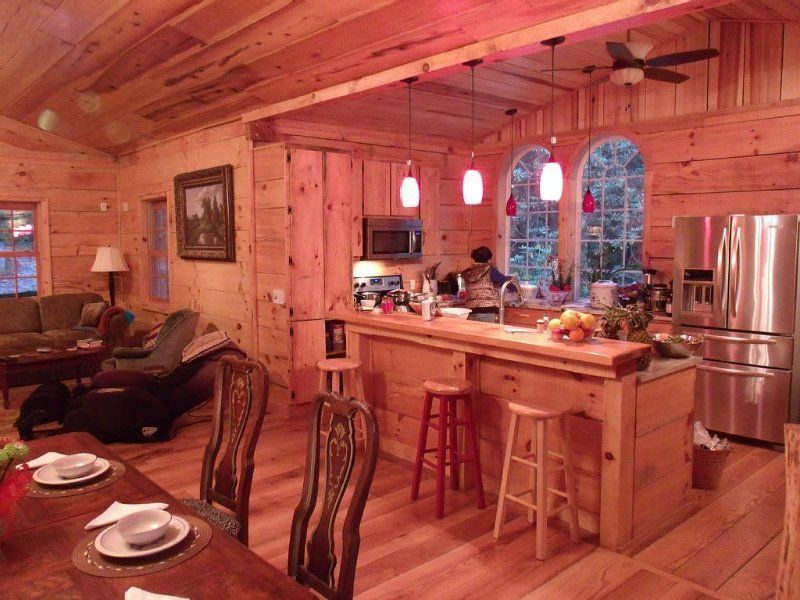 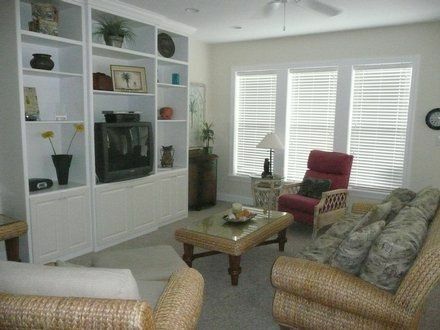 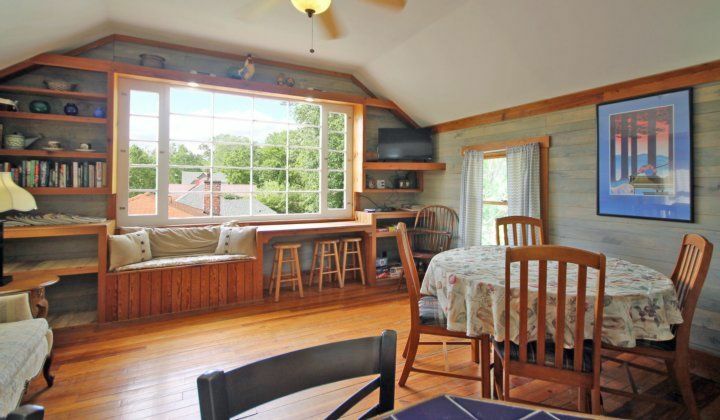 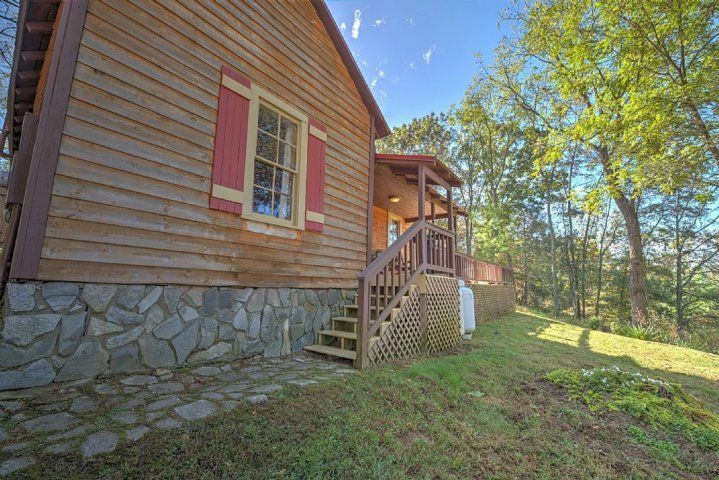 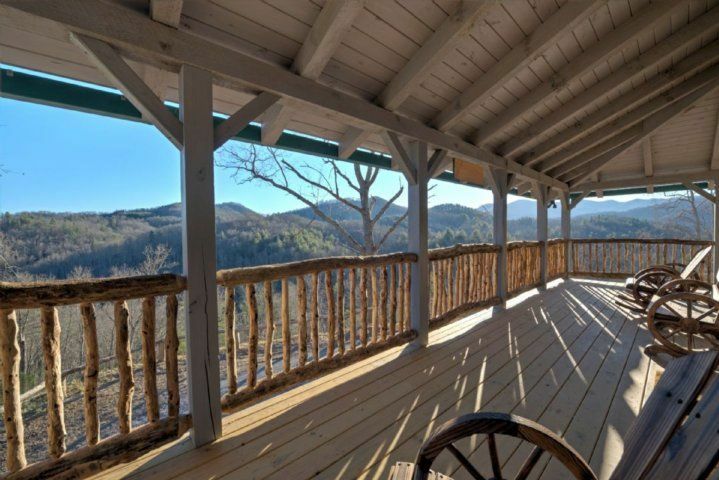 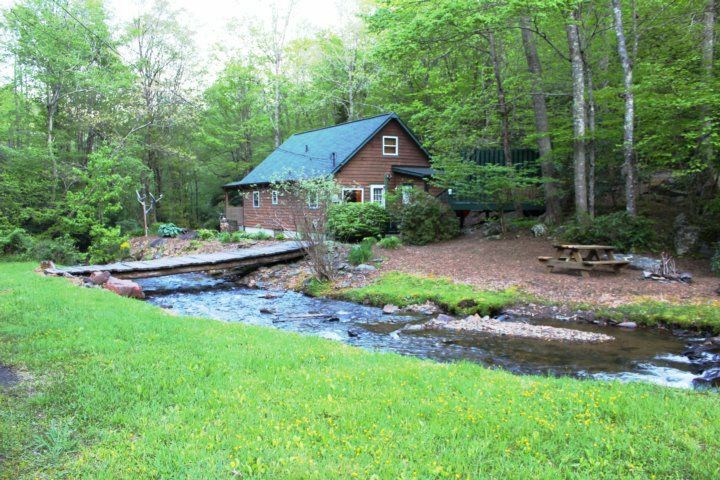 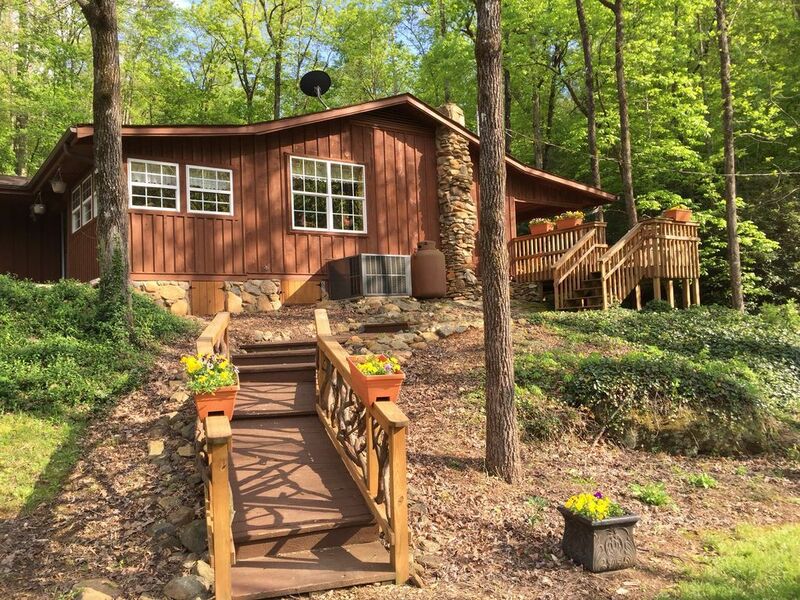 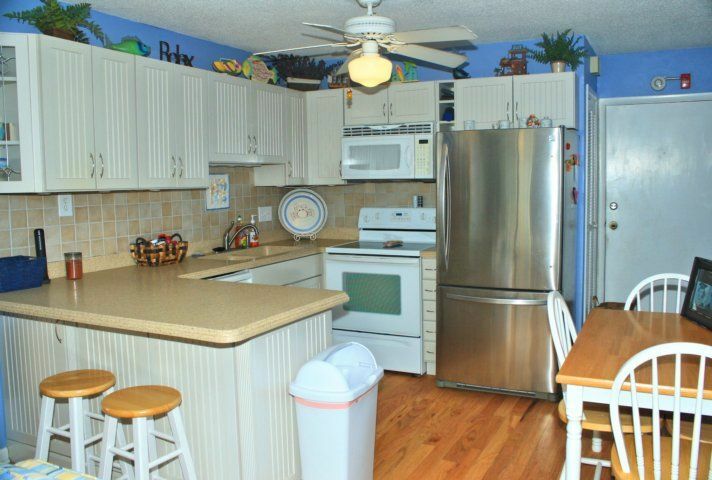 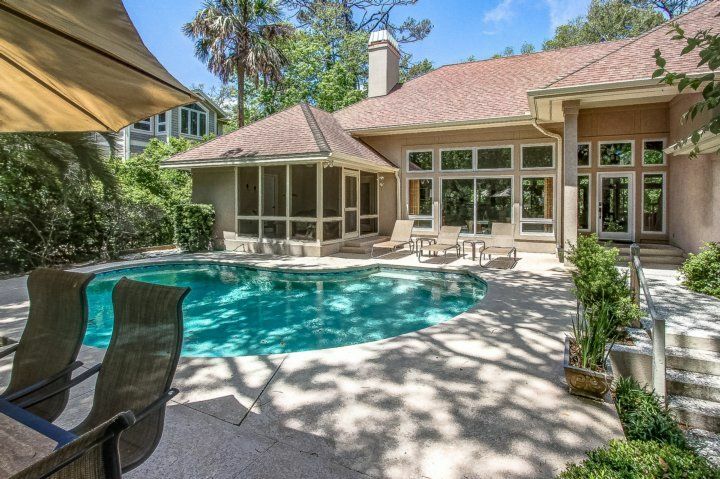 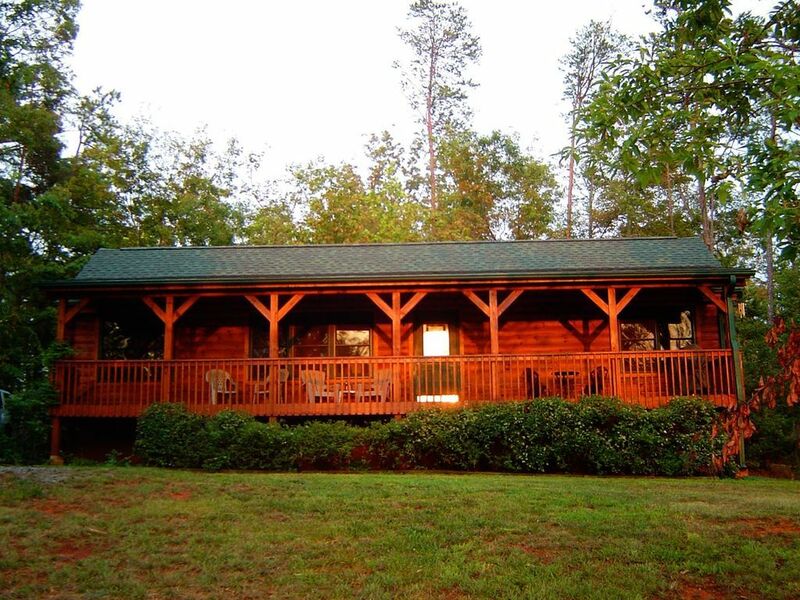 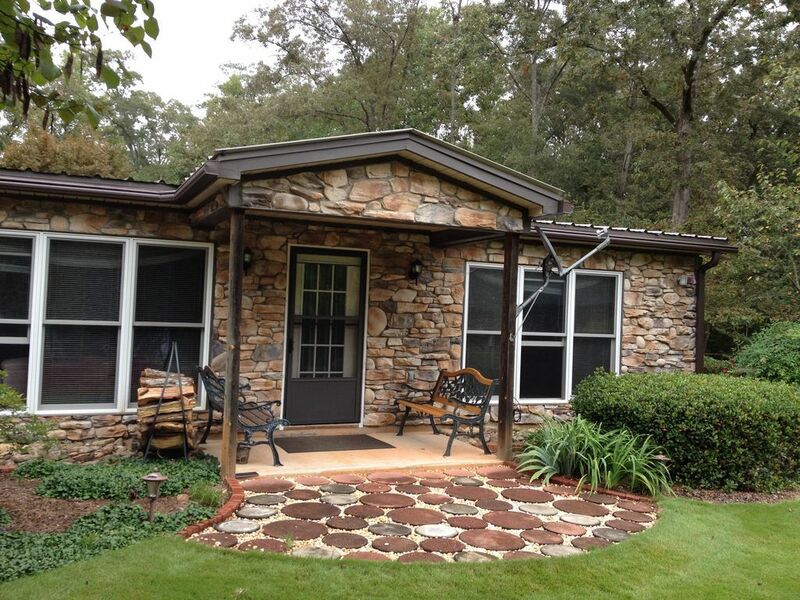 Master also includes direct porch access and Folly River views. 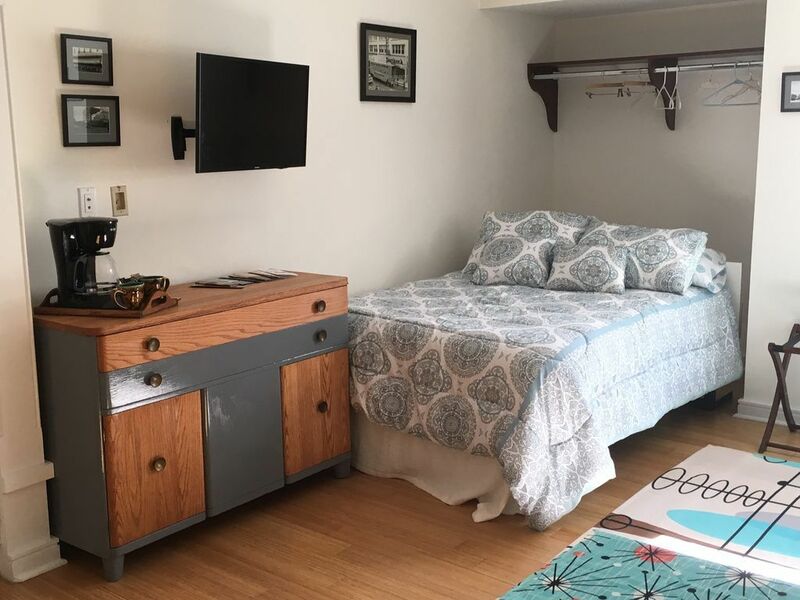 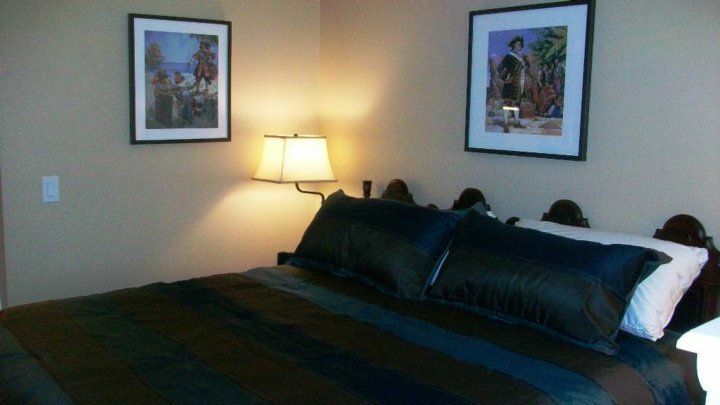 Second bedroom has queen size bed and third room features two twin beds. 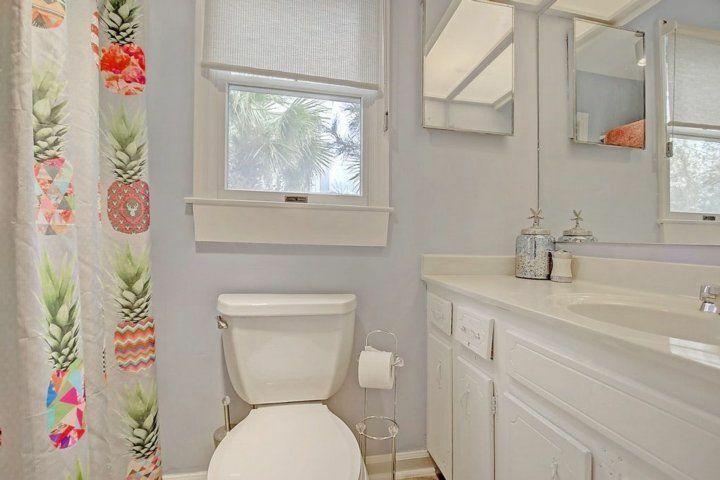 Full bath in hallway has shower/tub combo. 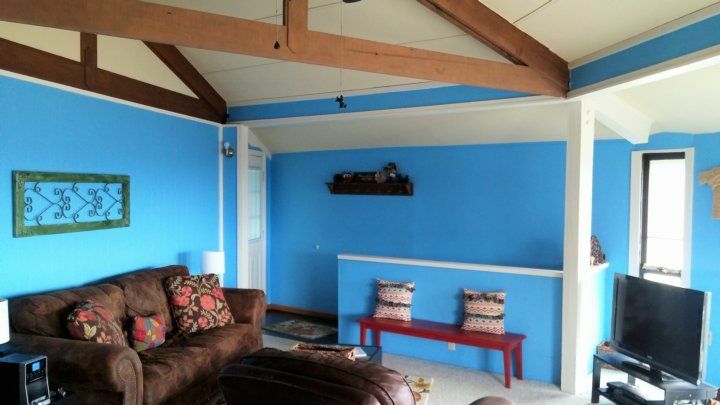 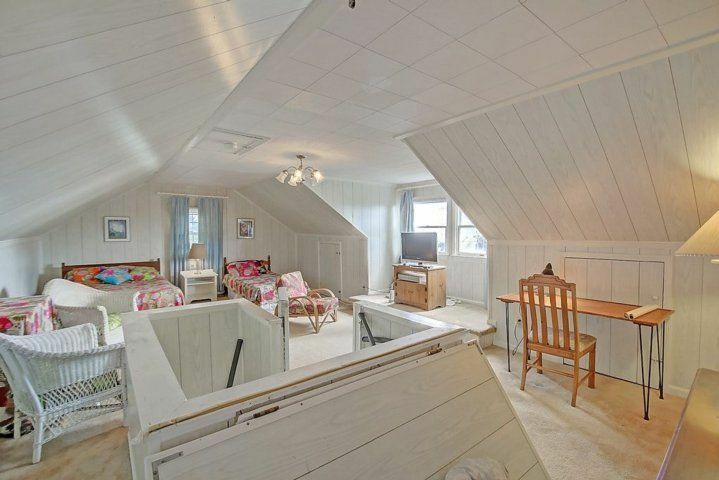 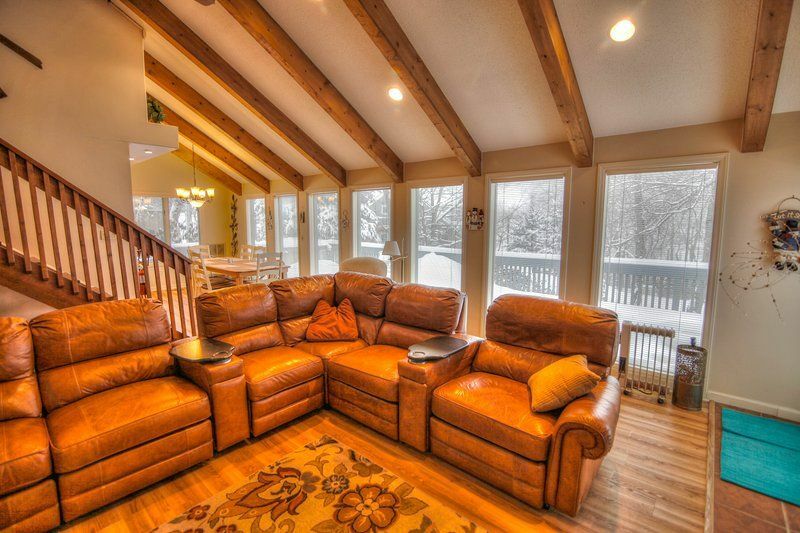 Upstairs you will find the 4 bedroom or "kids room" in the house. 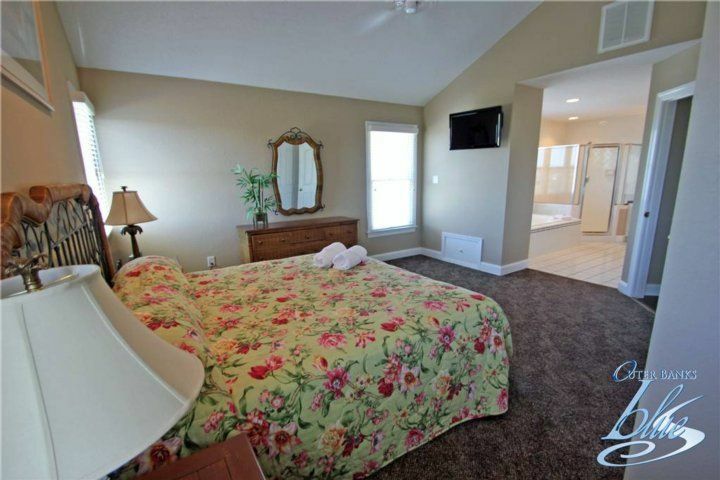 Room has flat-screen TV, Wii Gaming console, one twin bed as well as a full bed. 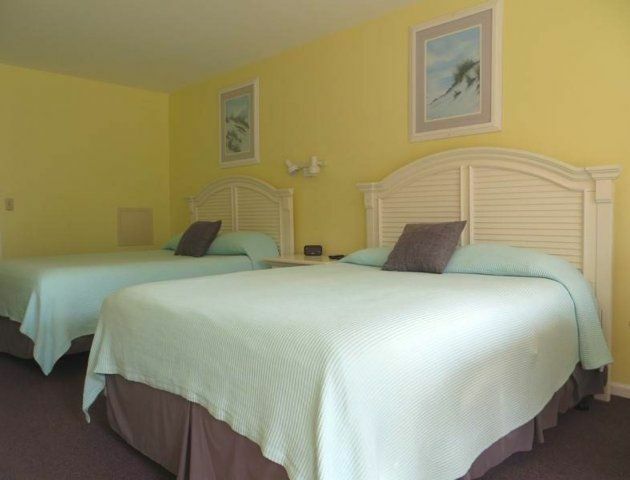 Room provides plenty of separation for any needed family breaks. 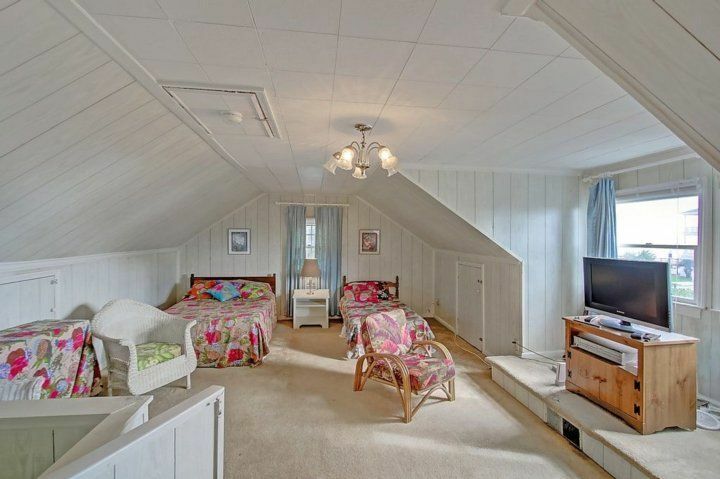 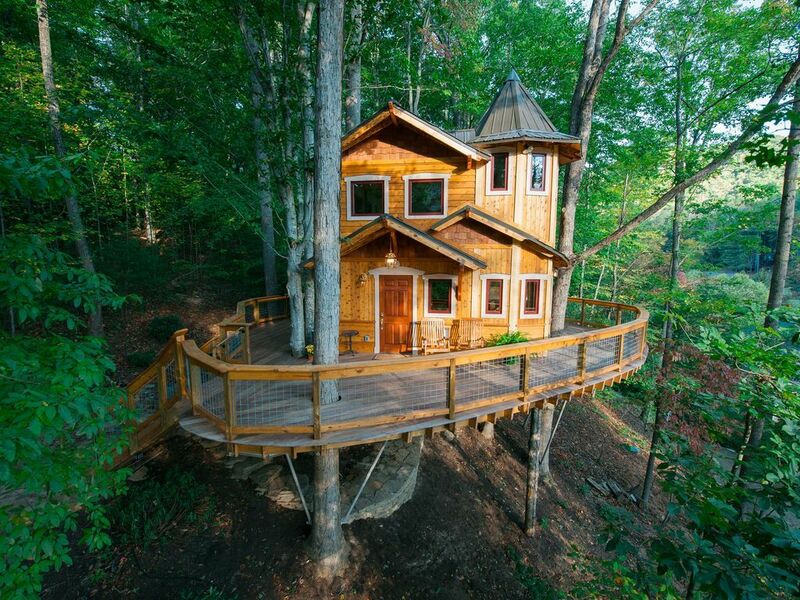 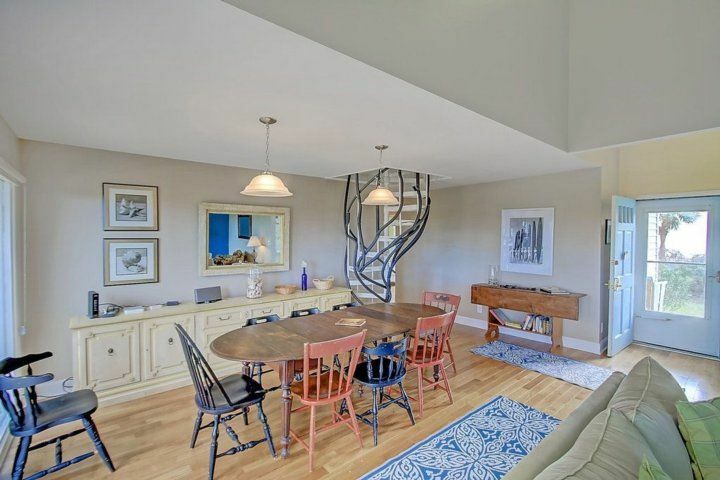 Access to 4th bedroom is provided with spiral staircase. 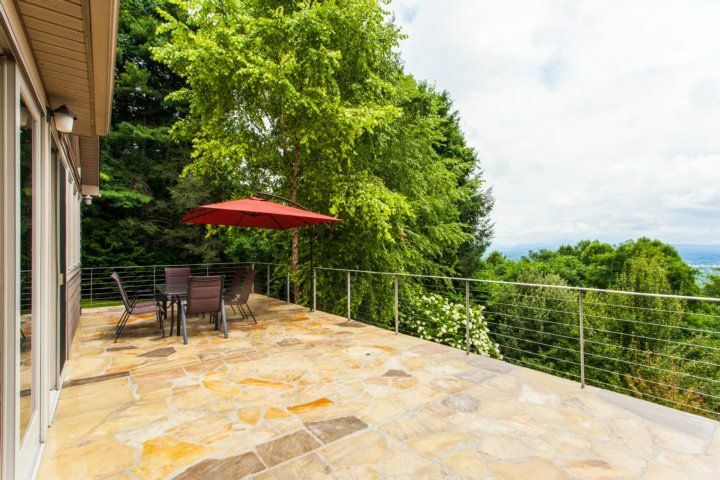 The best feature of the house may be the outdoor living space. 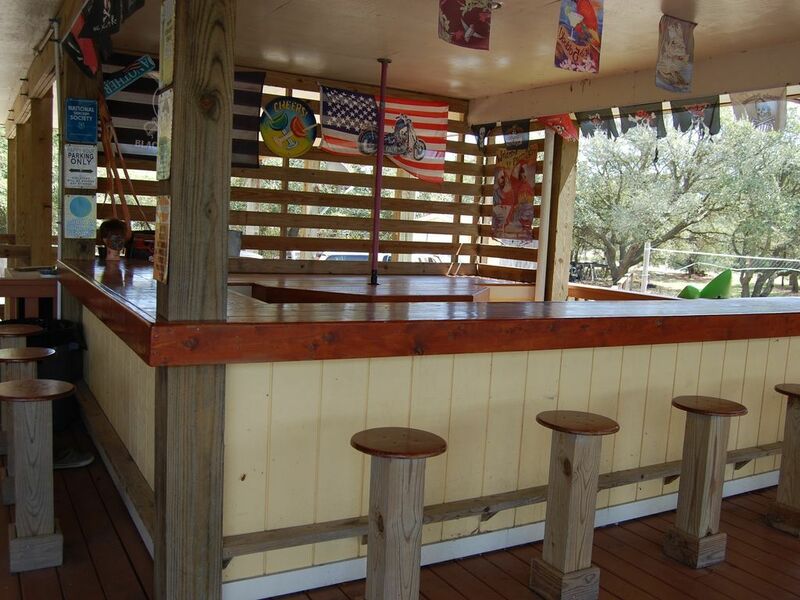 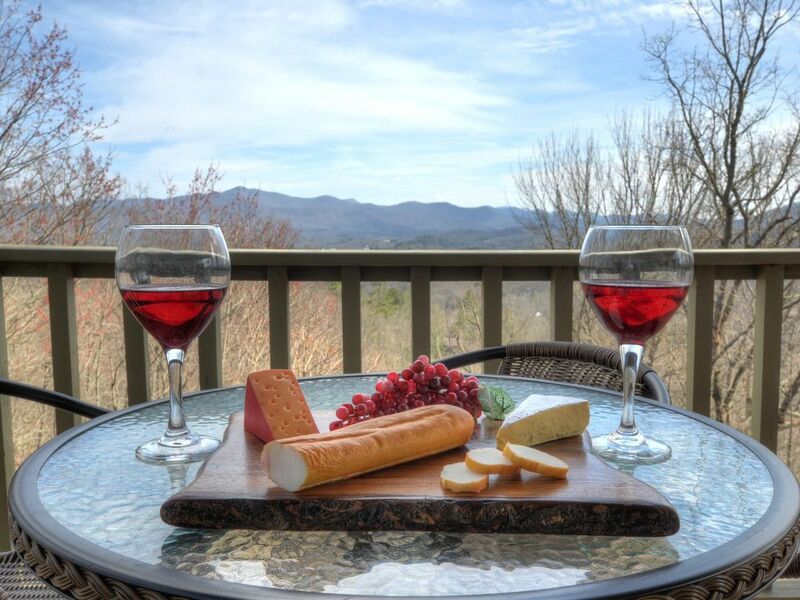 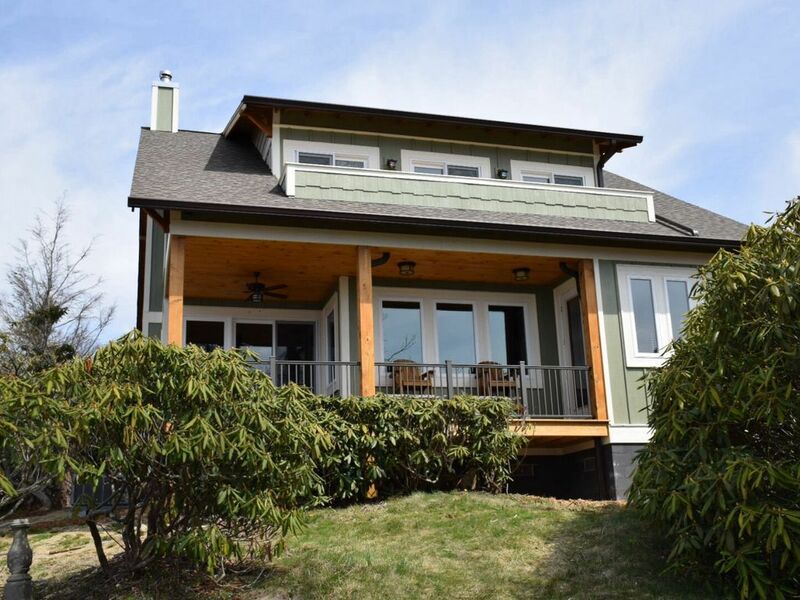 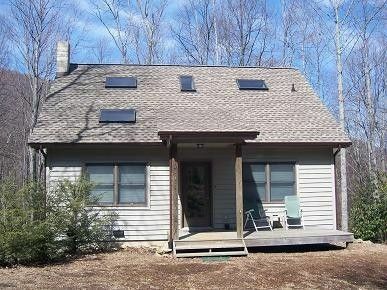 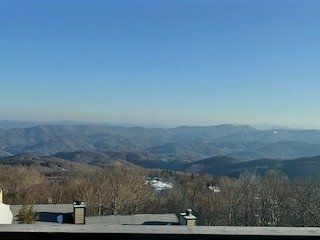 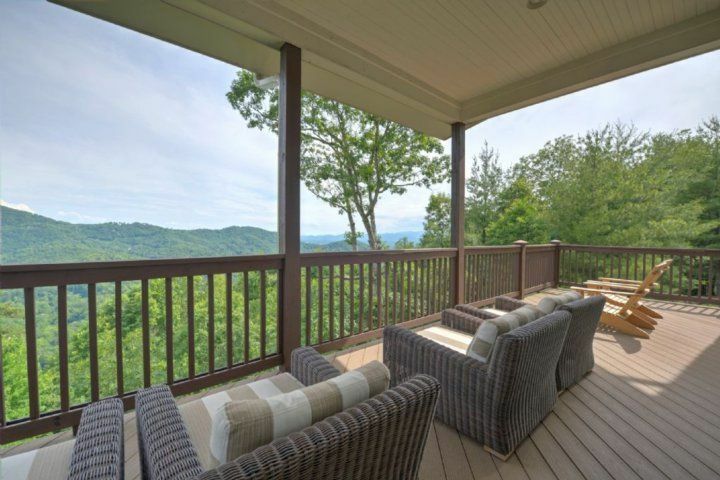 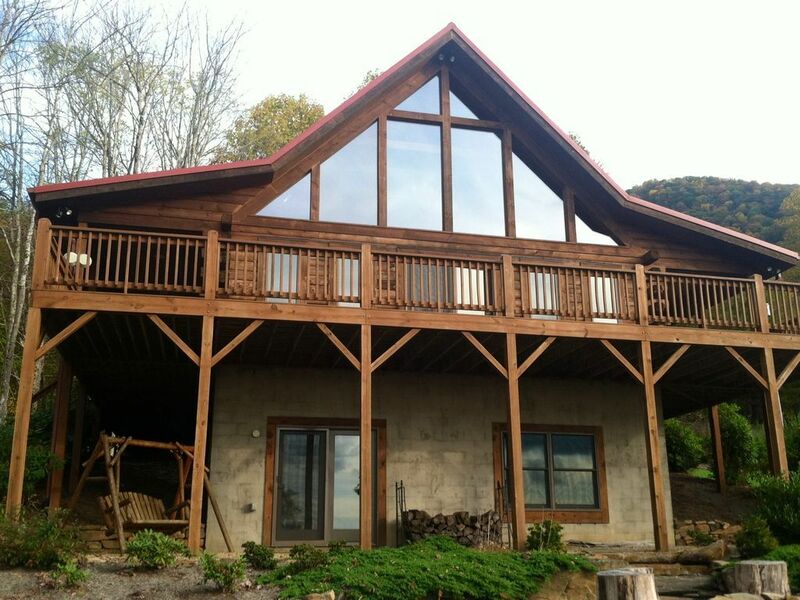 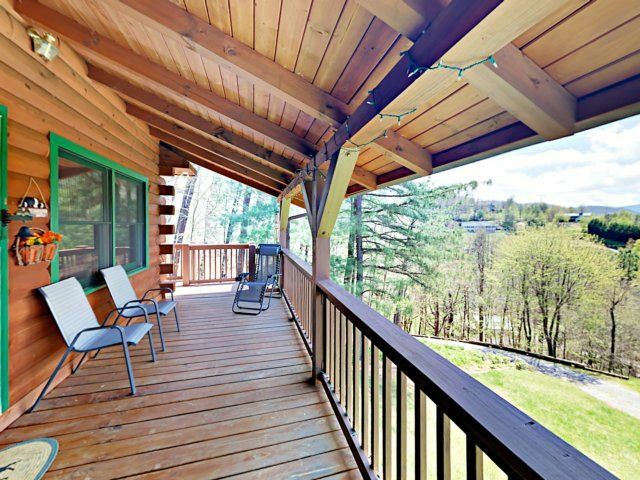 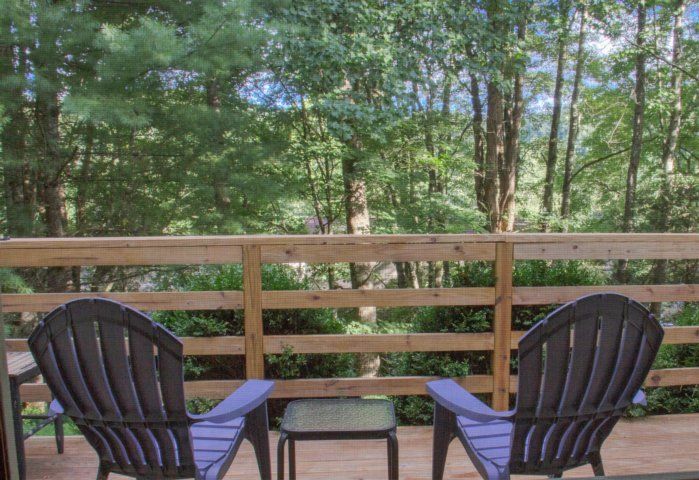 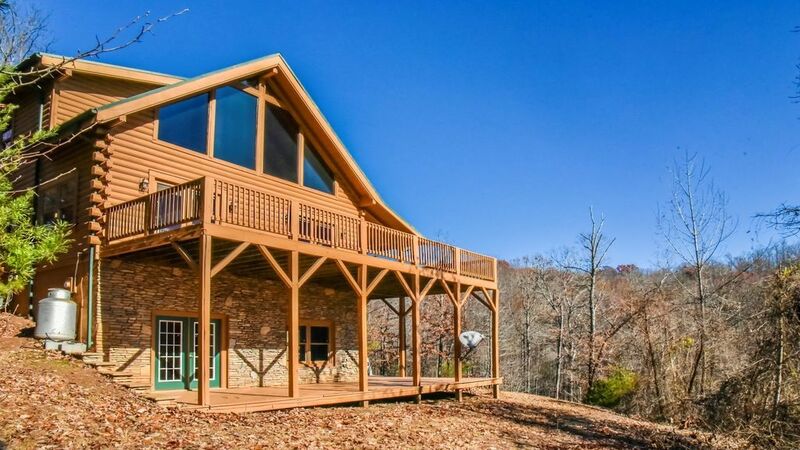 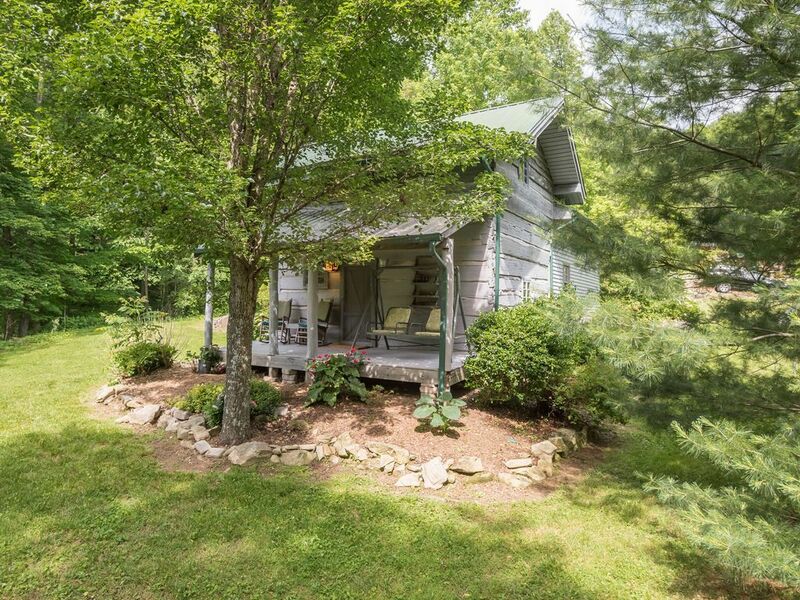 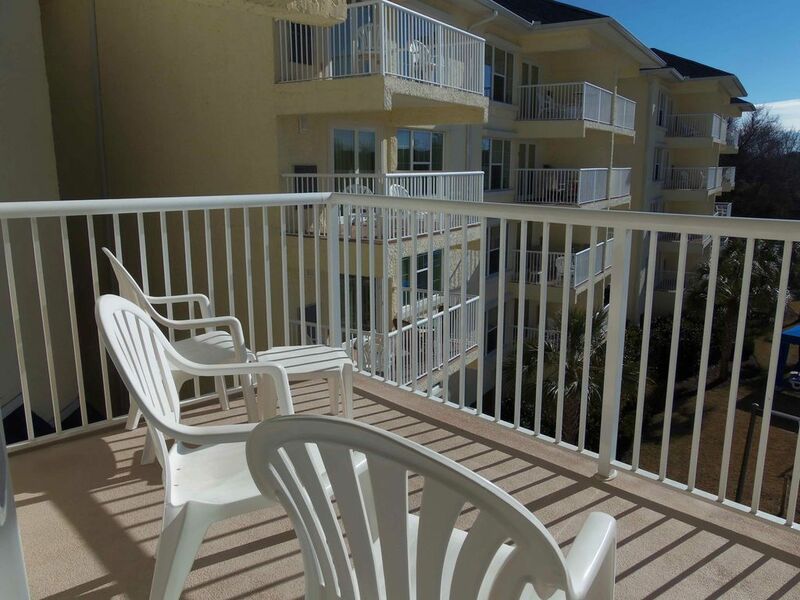 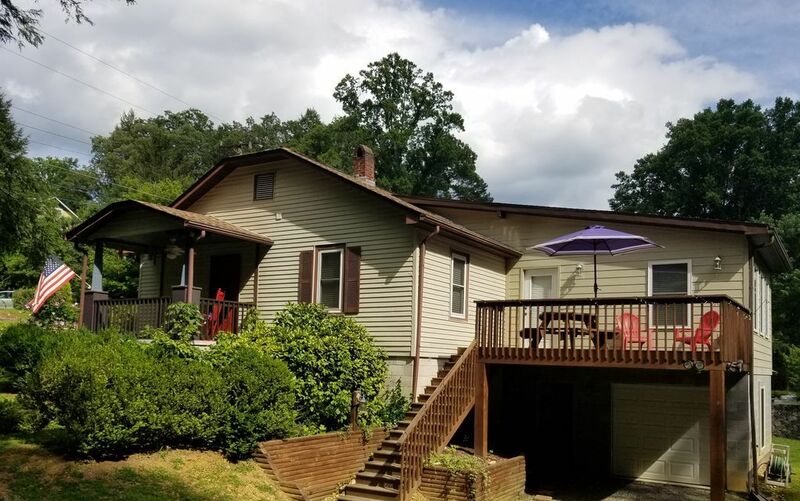 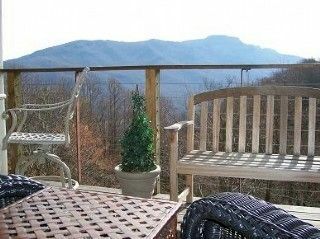 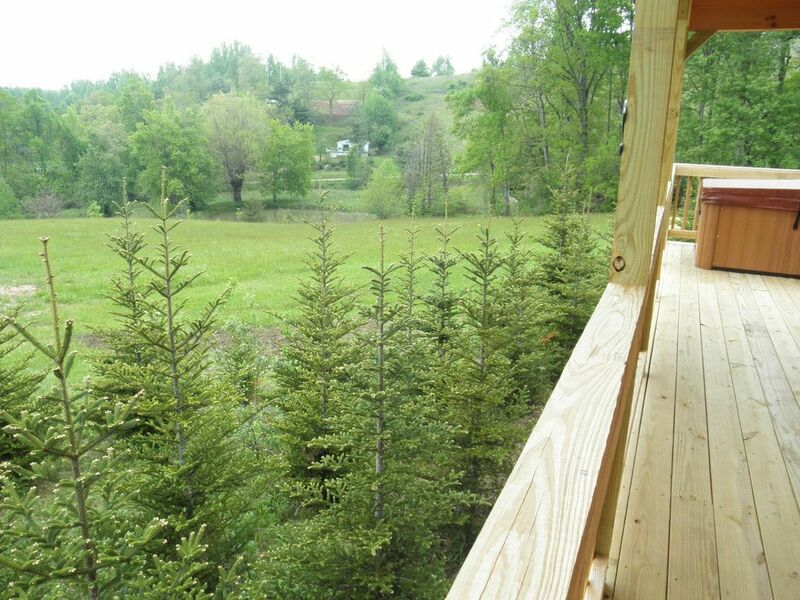 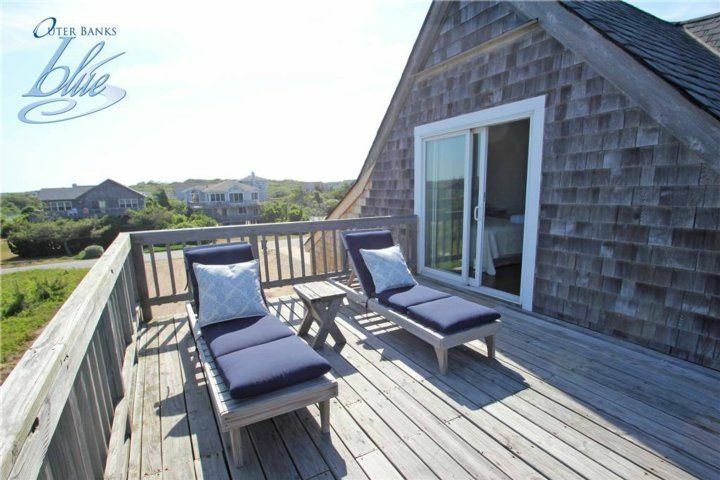 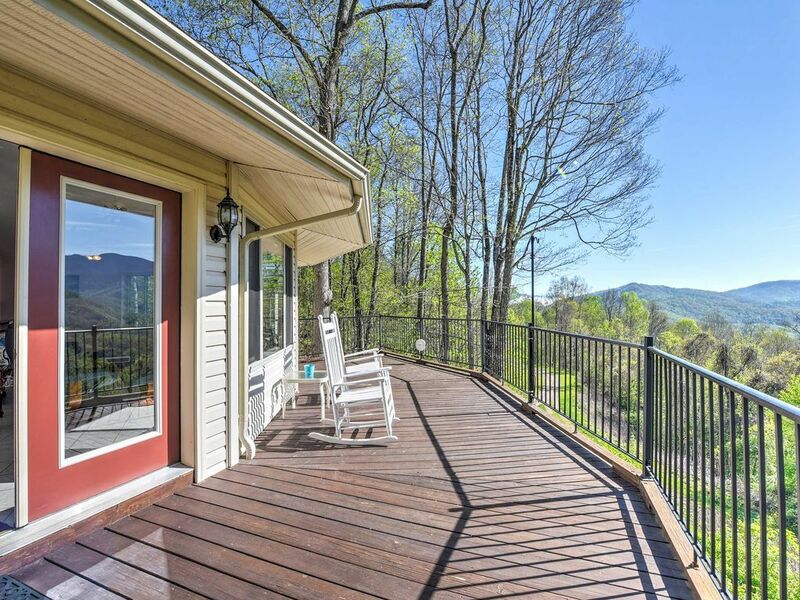 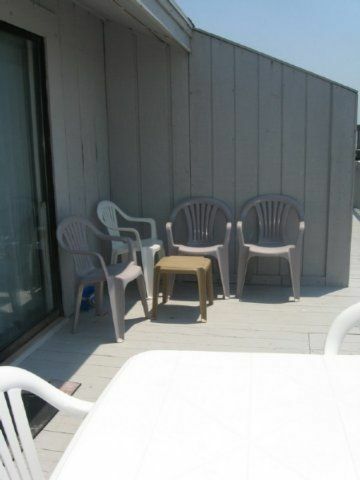 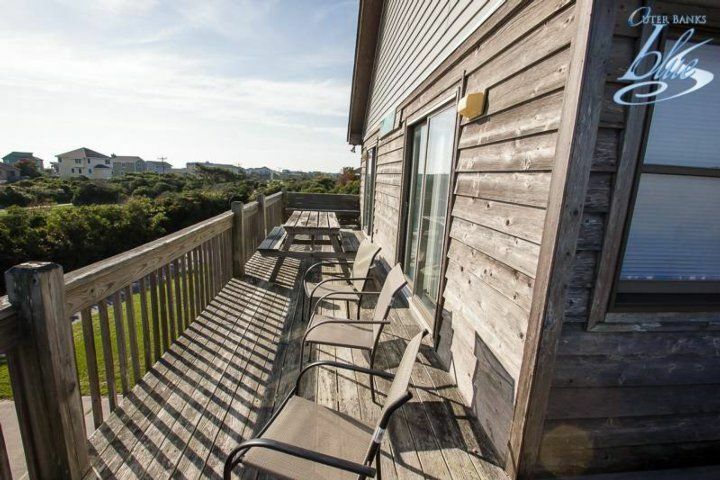 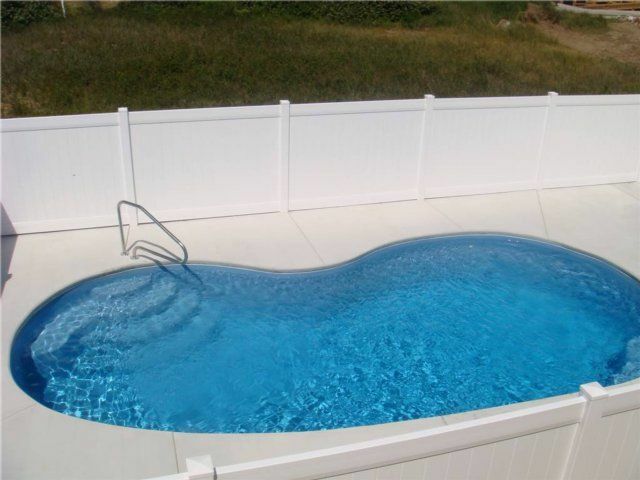 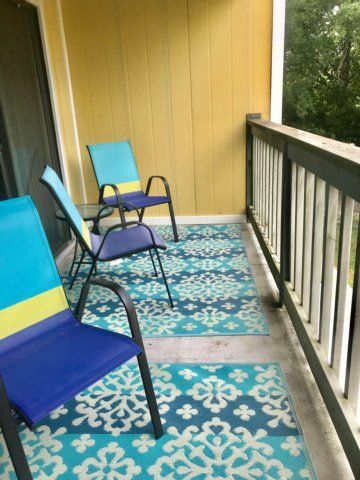 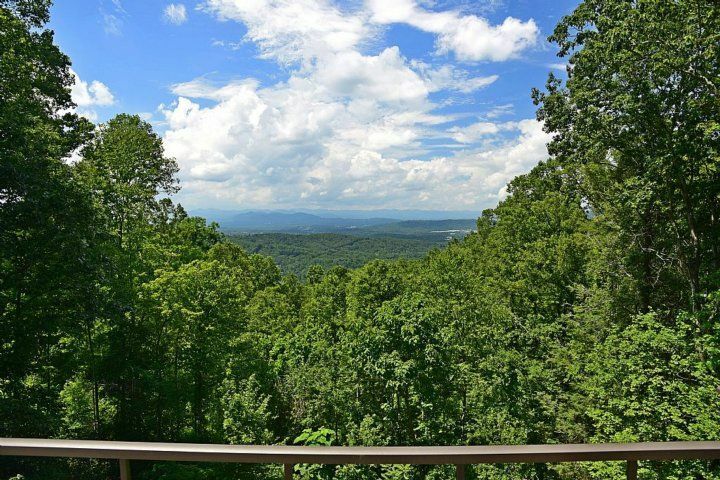 Large deck on the back of the house is great for sunbathing, sunsets, morning coffee or afternoon beverage. 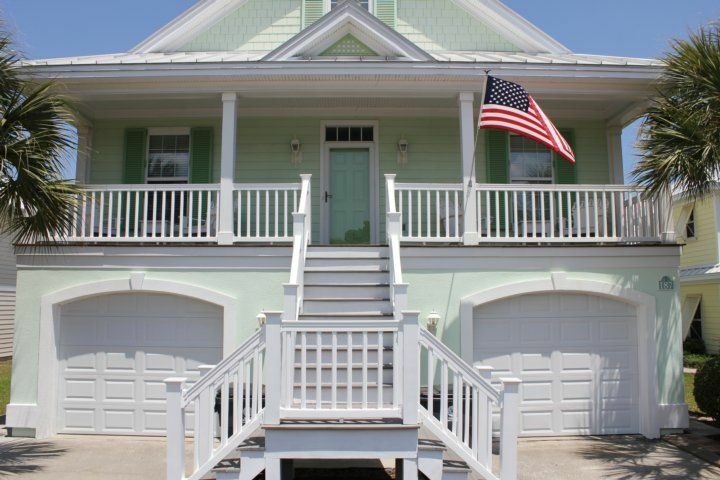 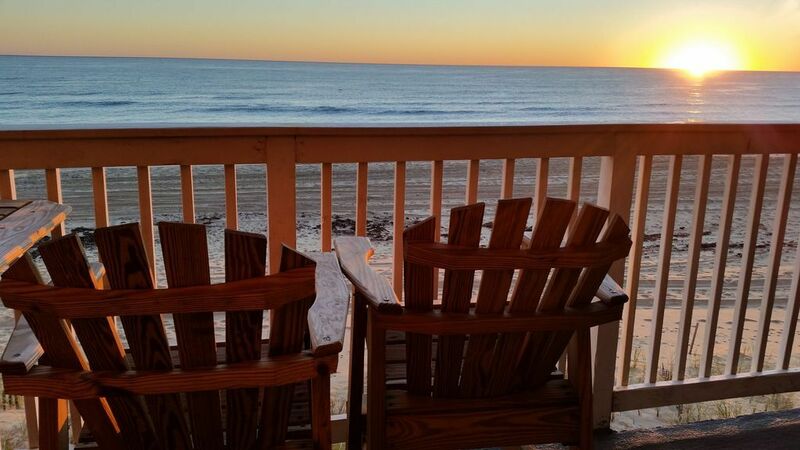 Porch on the front of the house has ocean views and great ocean breezes. 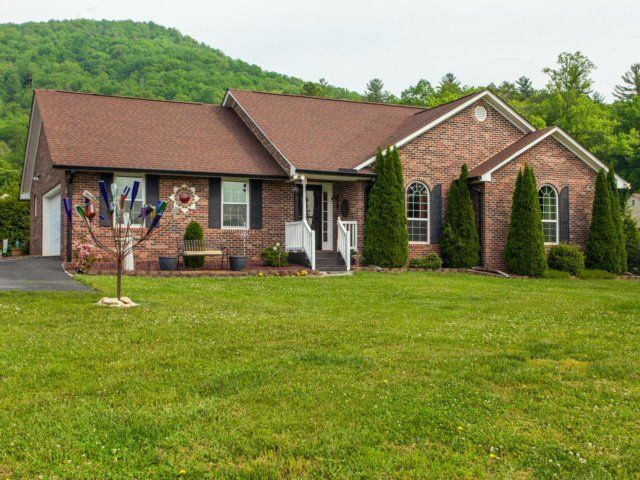 Large yard can be a enjoyable area for family games of bocce ball or any family past-time. 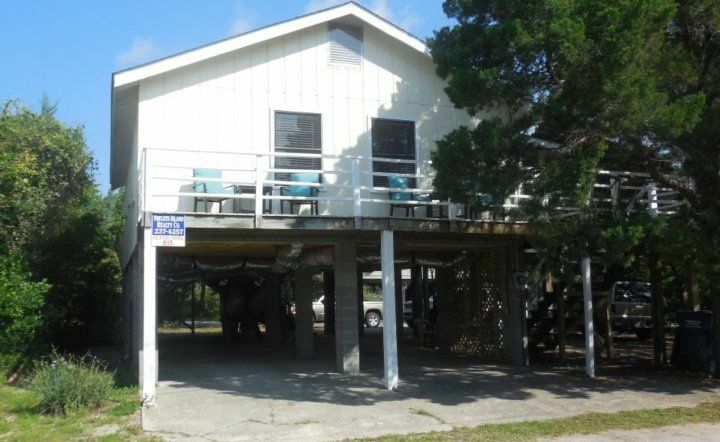 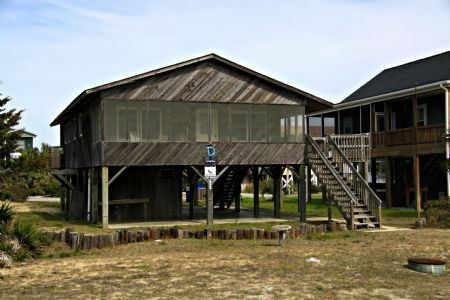 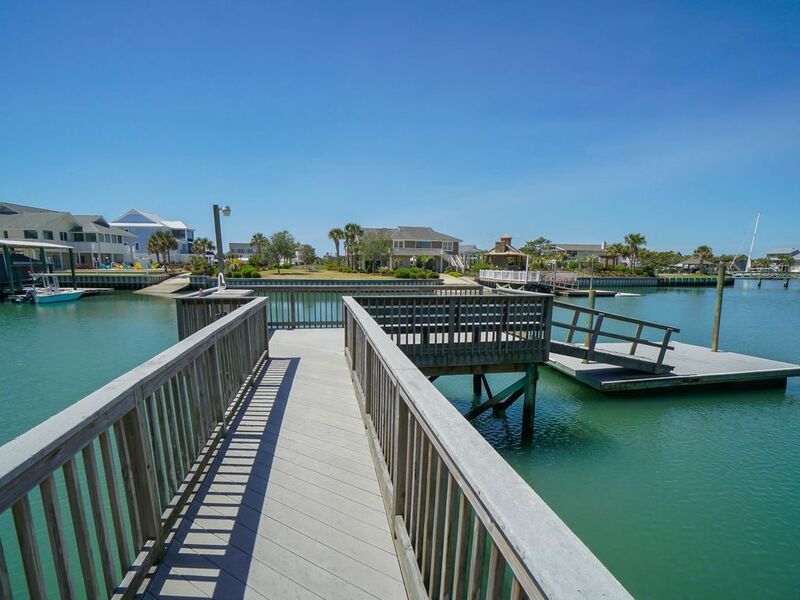 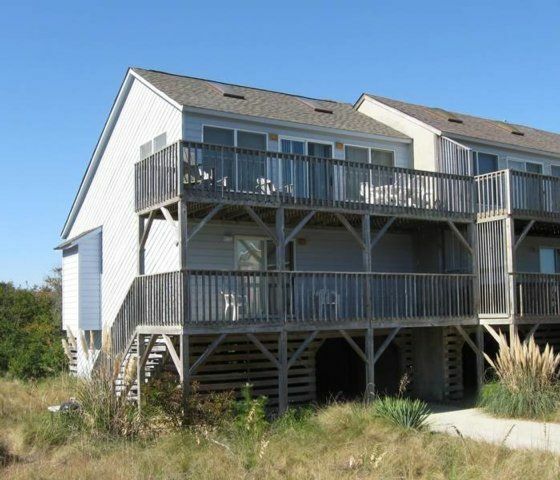 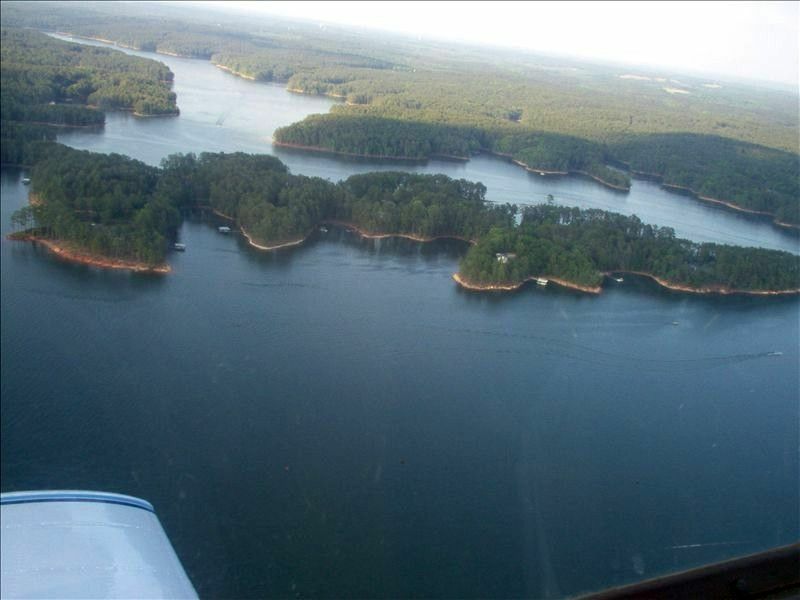 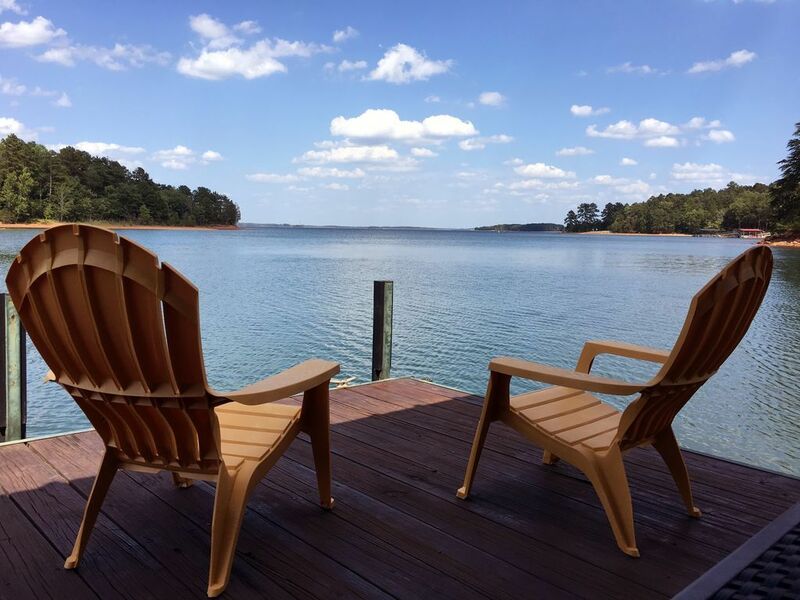 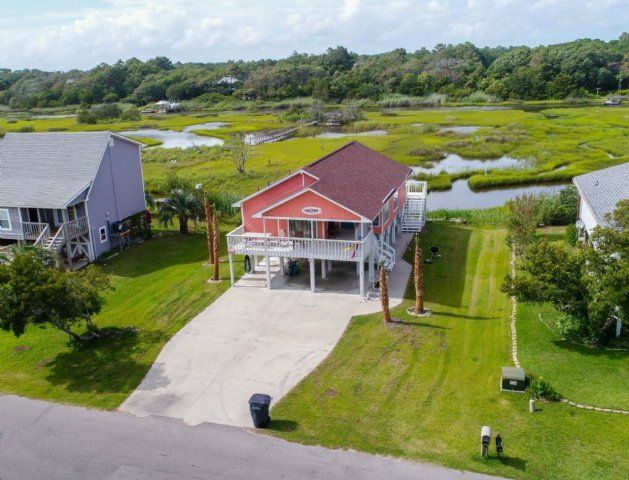 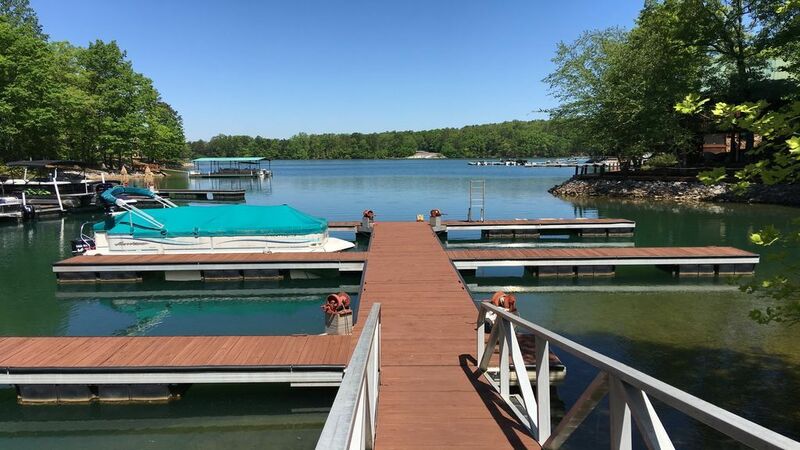 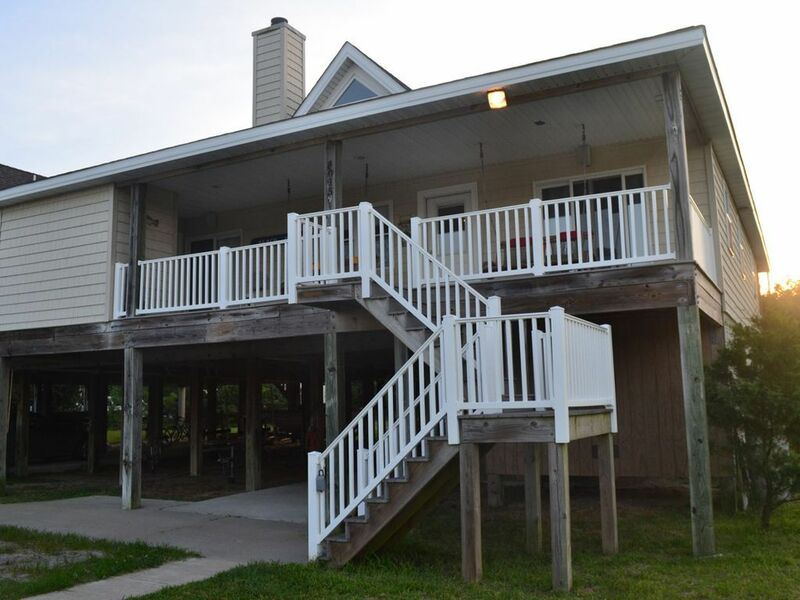 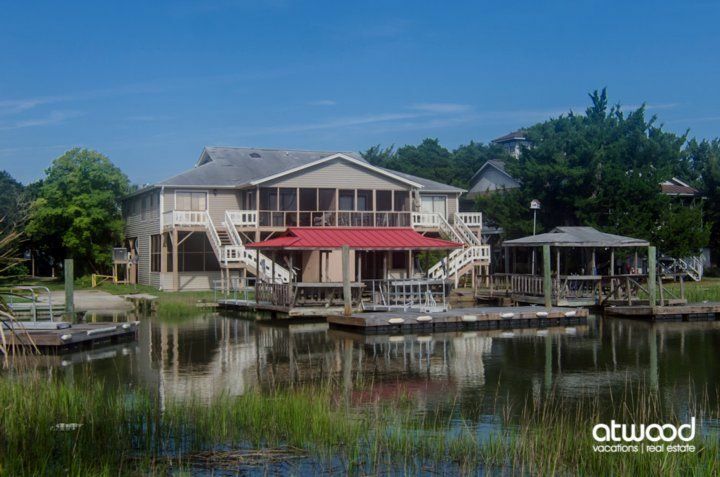 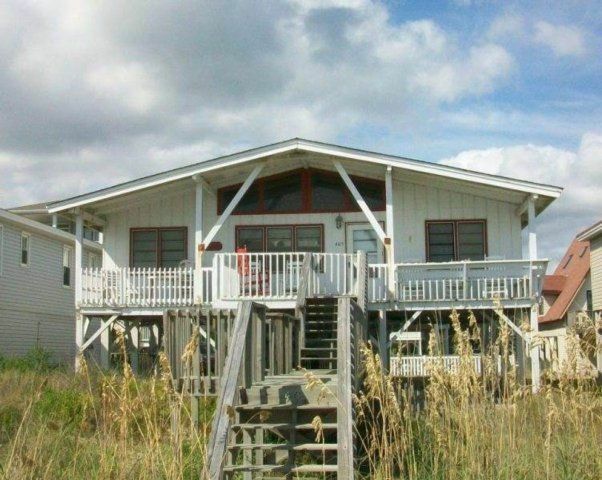 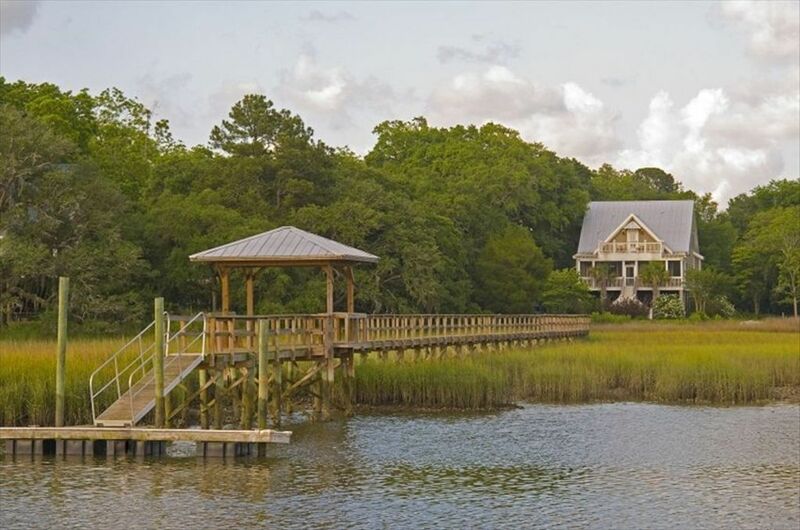 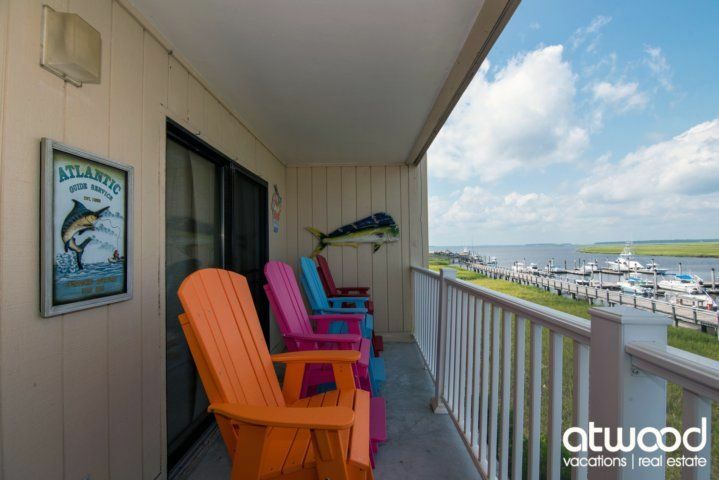 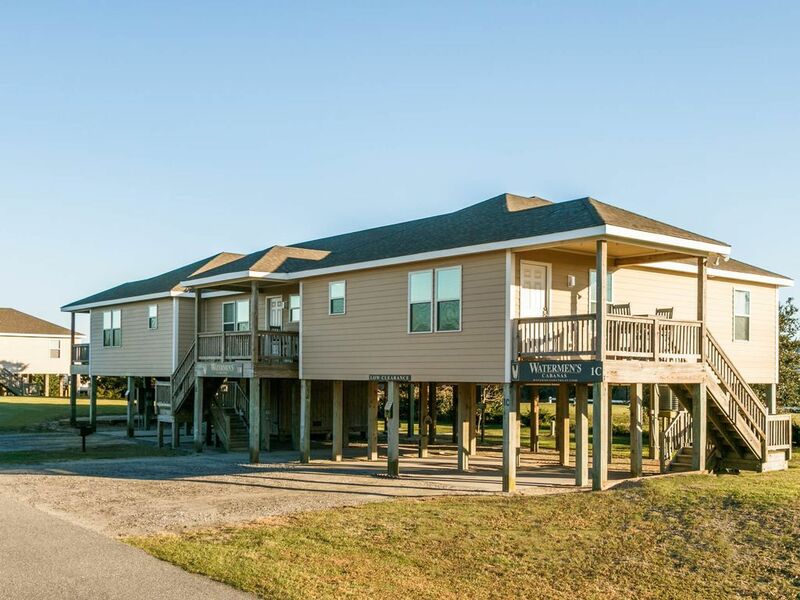 Private dock for crabbing or fishing has tidal creek access and features a plethora of wildlife. 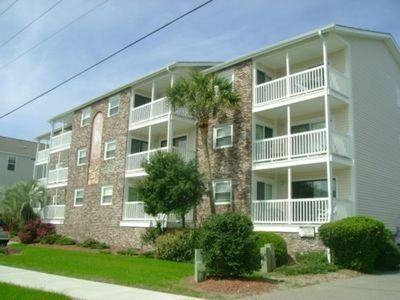 1578 East Ashley is non-smoking and does not allow pets. 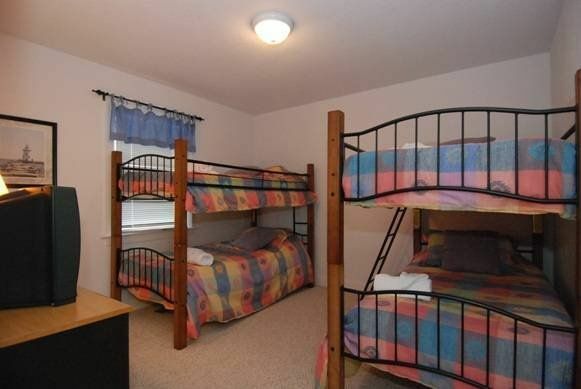 Minimum age to rent is 25. 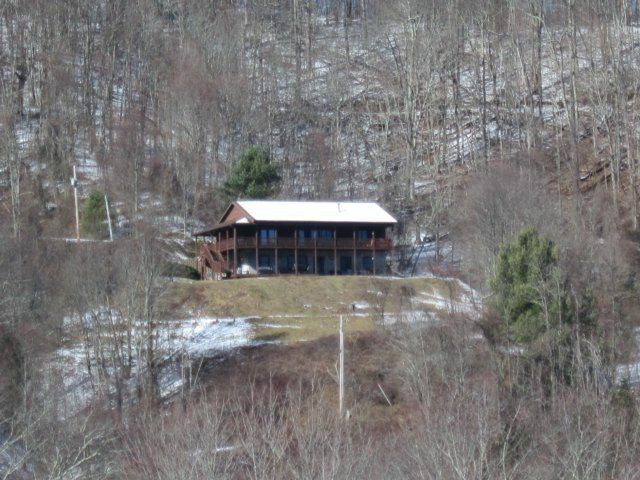 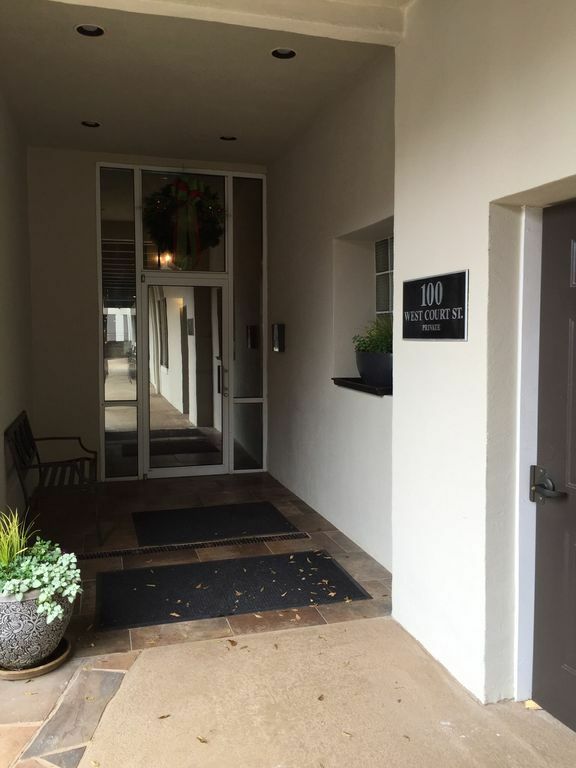 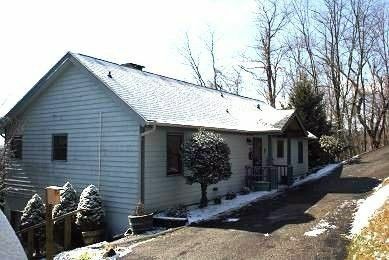 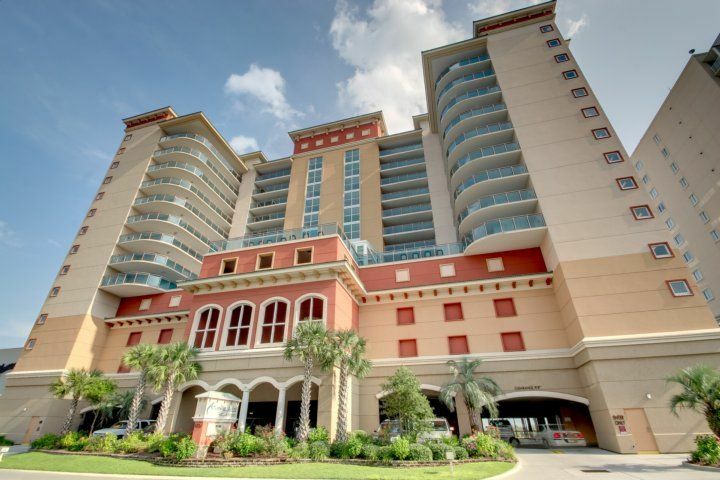 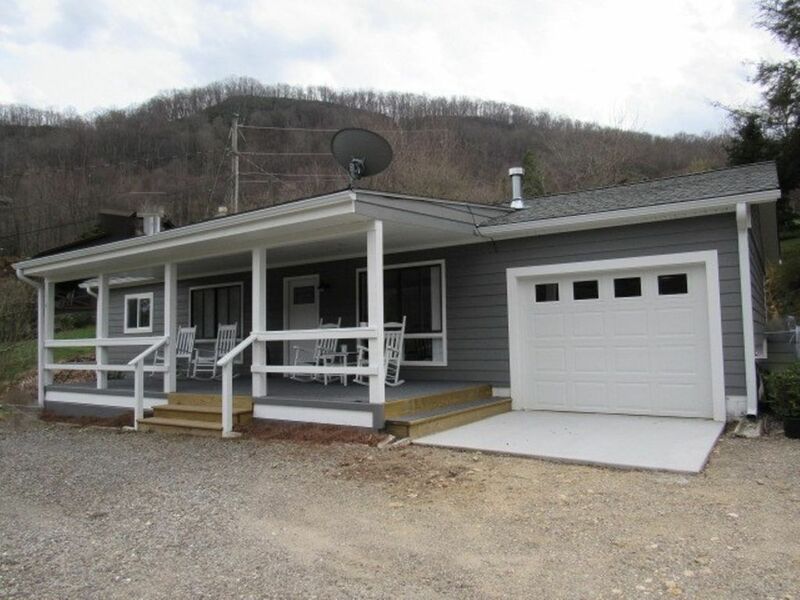 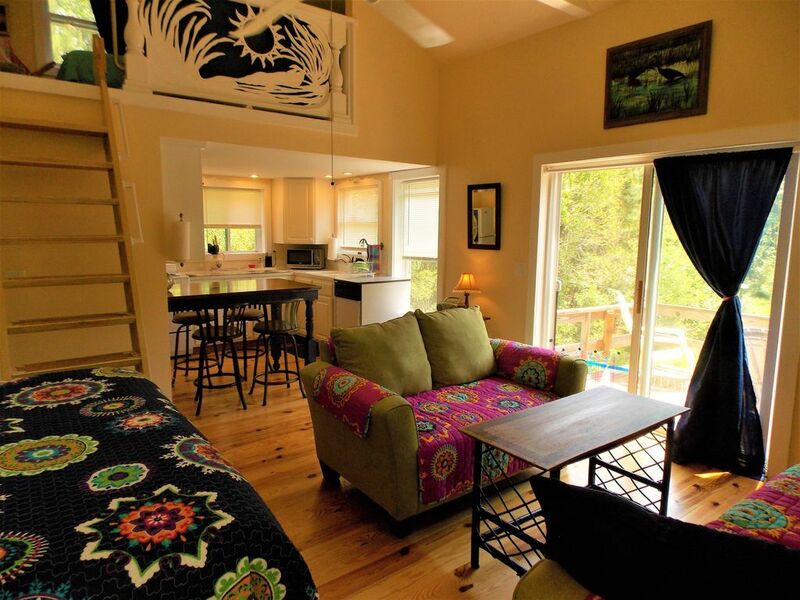 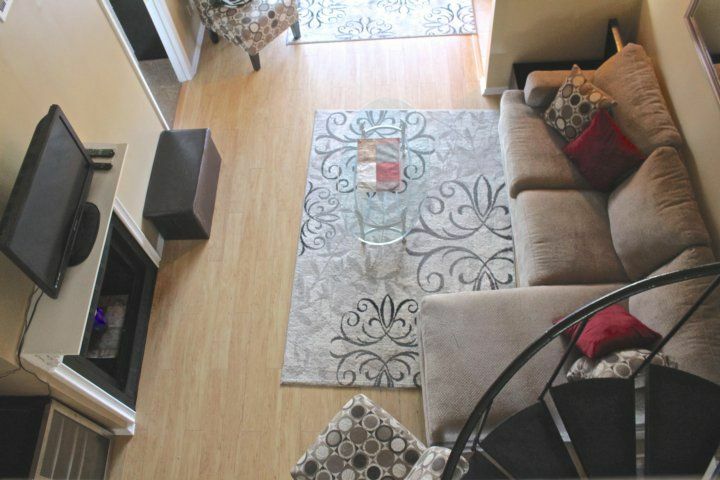 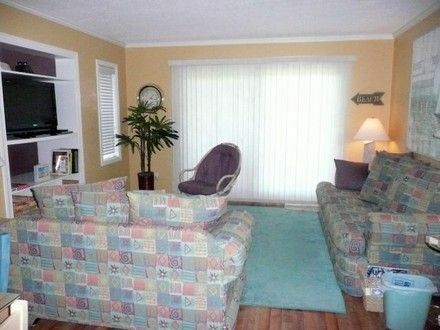 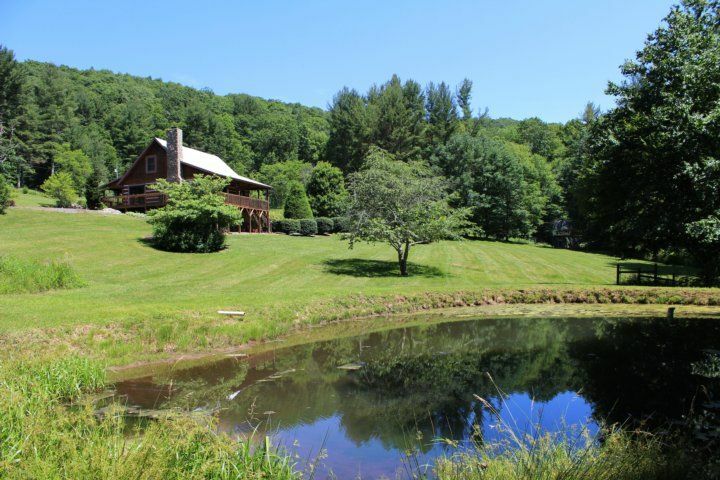 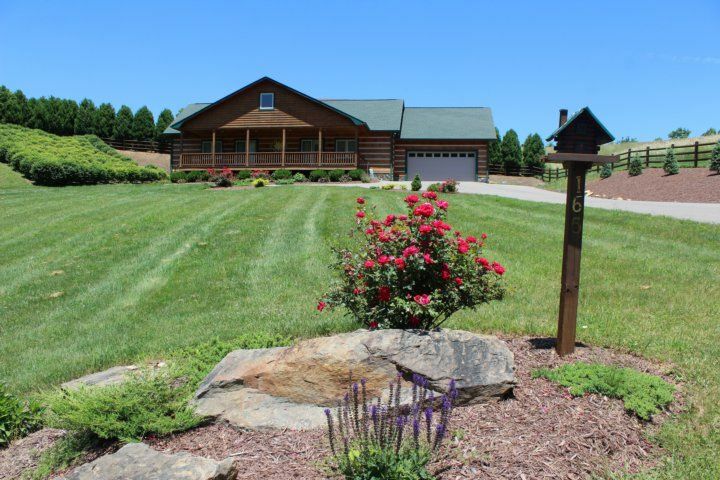 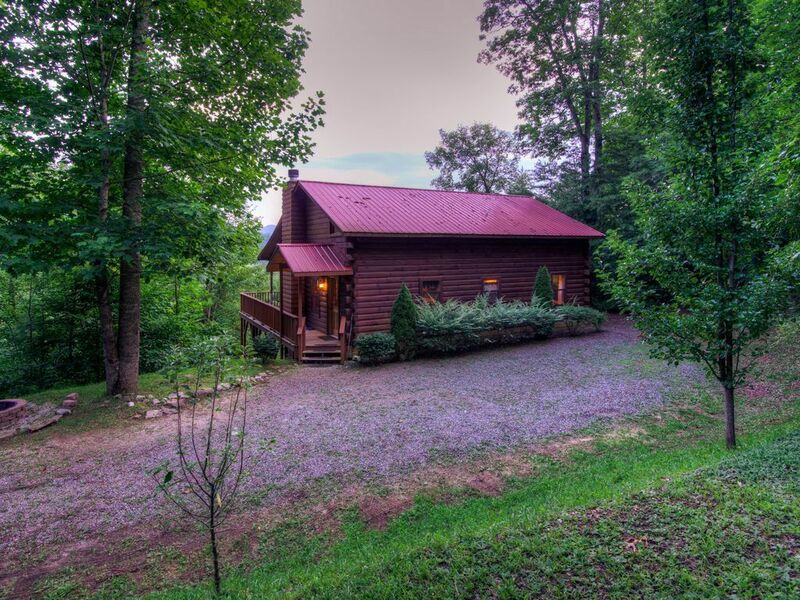 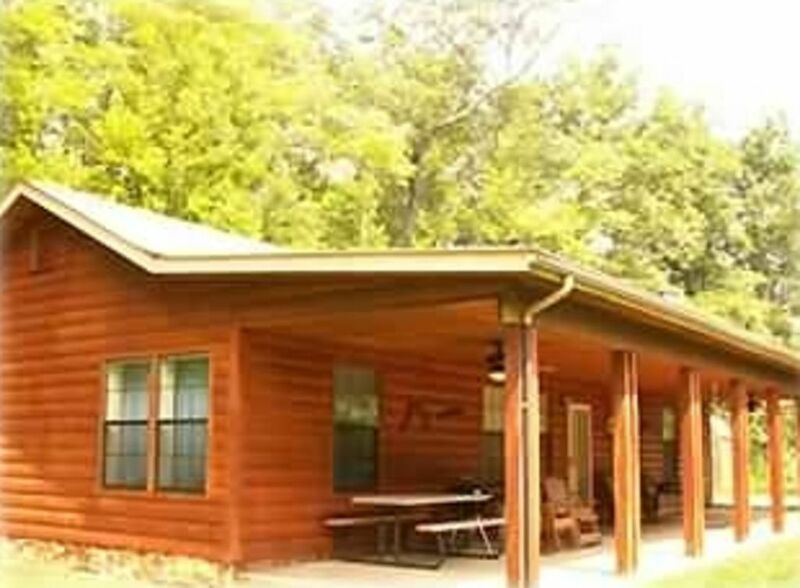 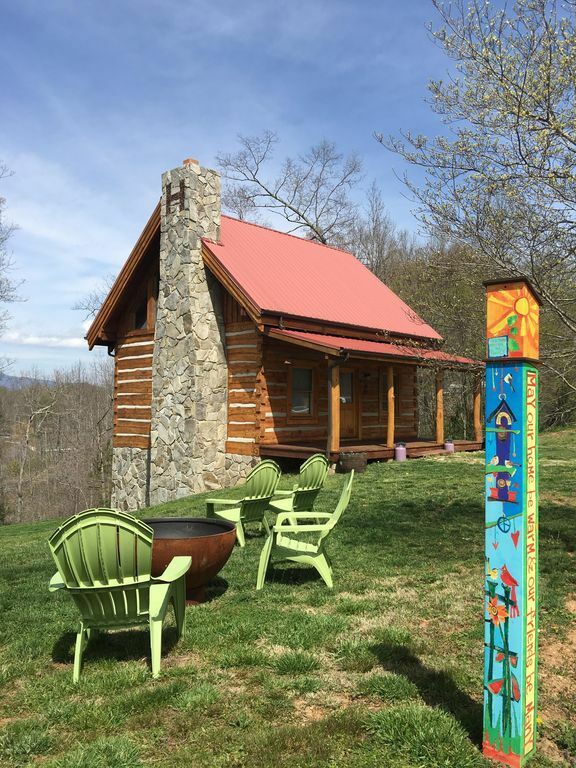 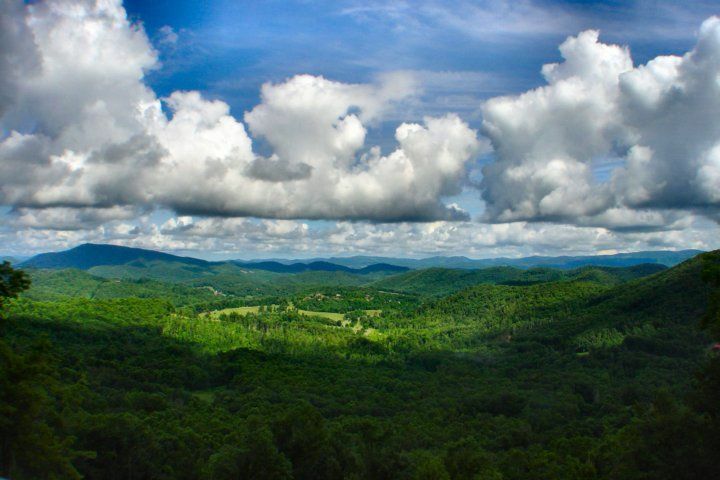 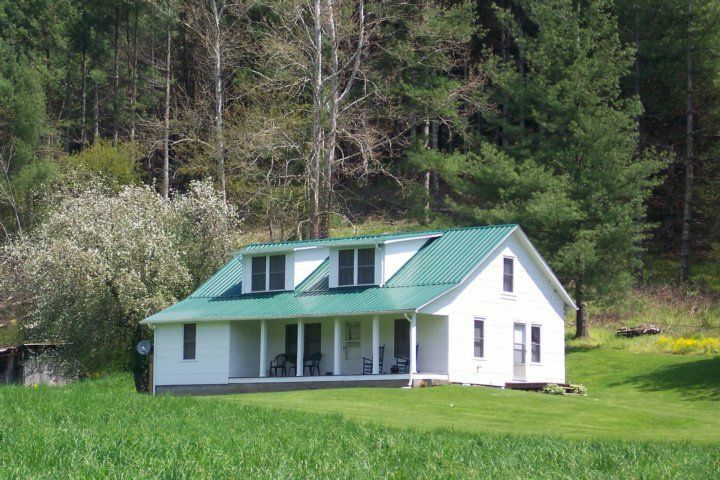 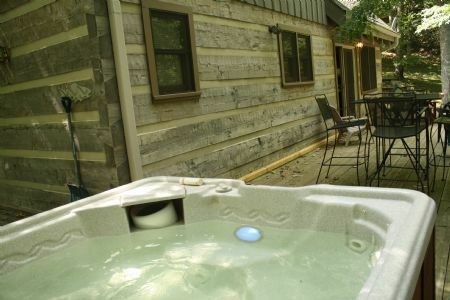 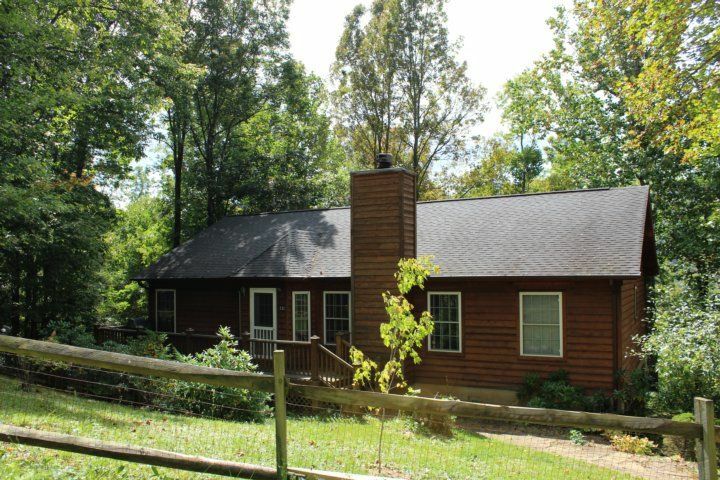 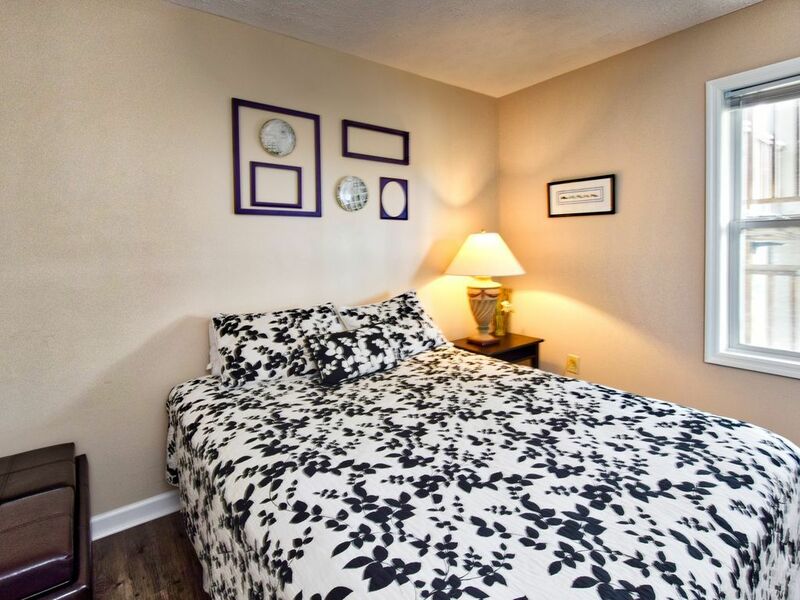 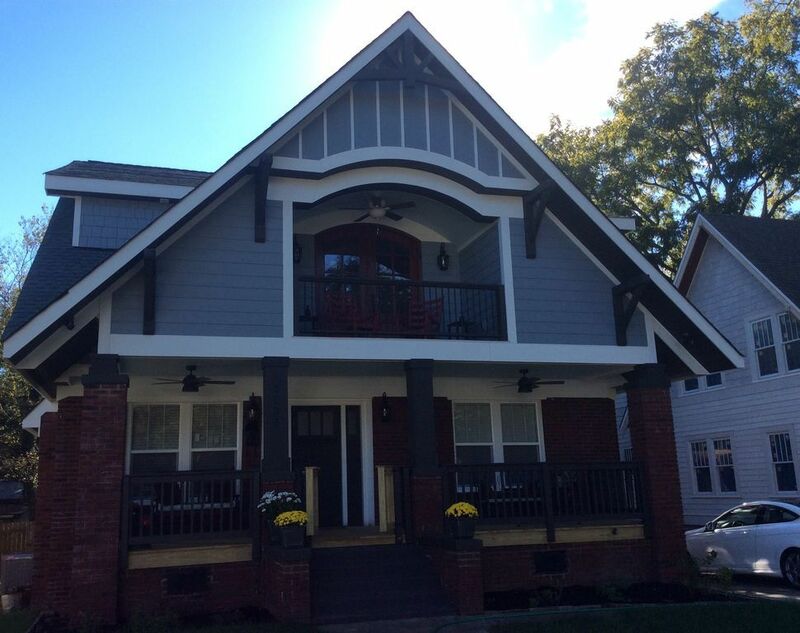 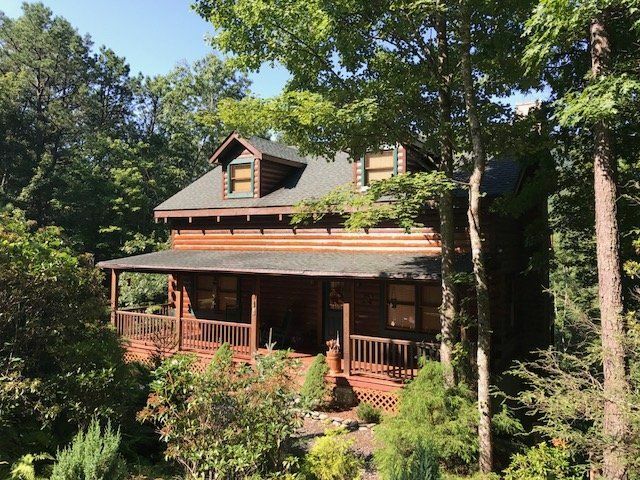 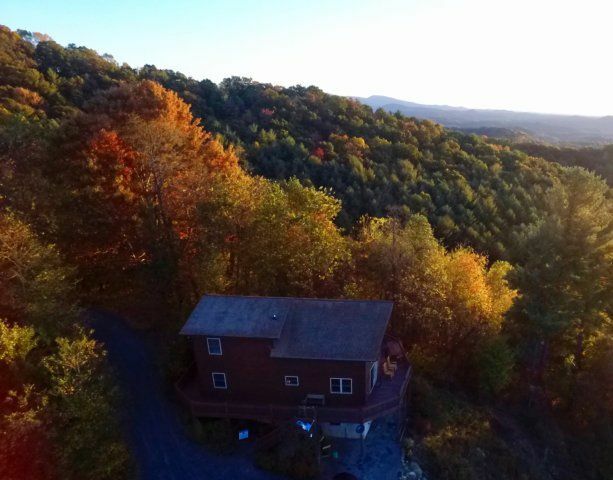 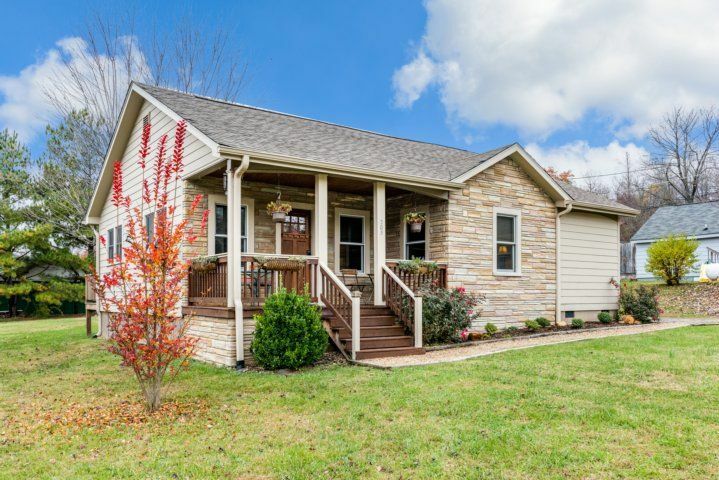 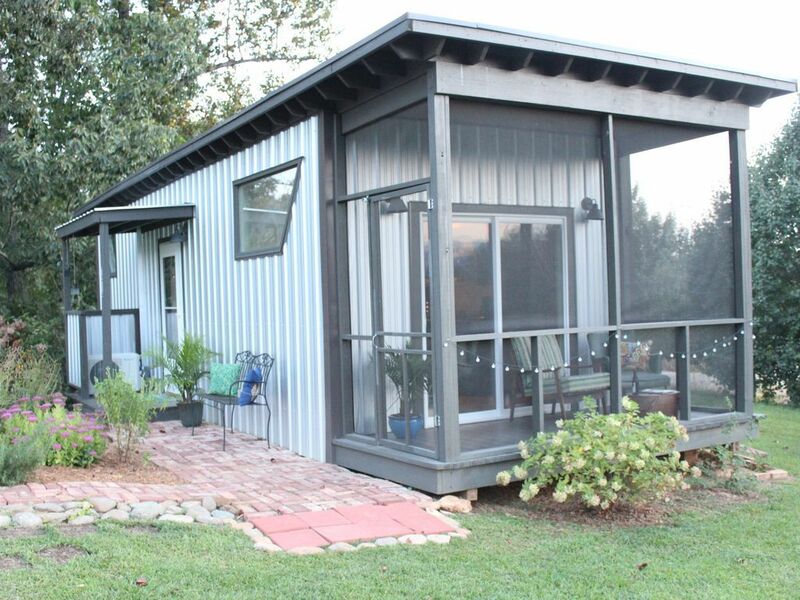 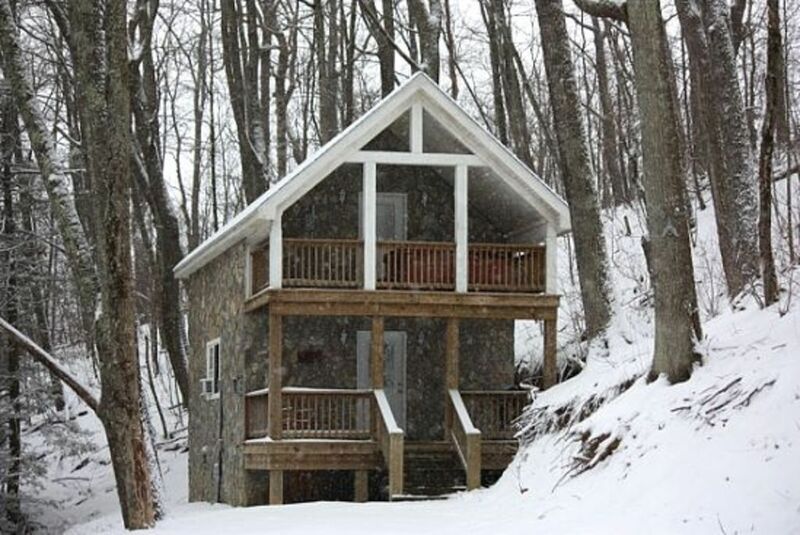 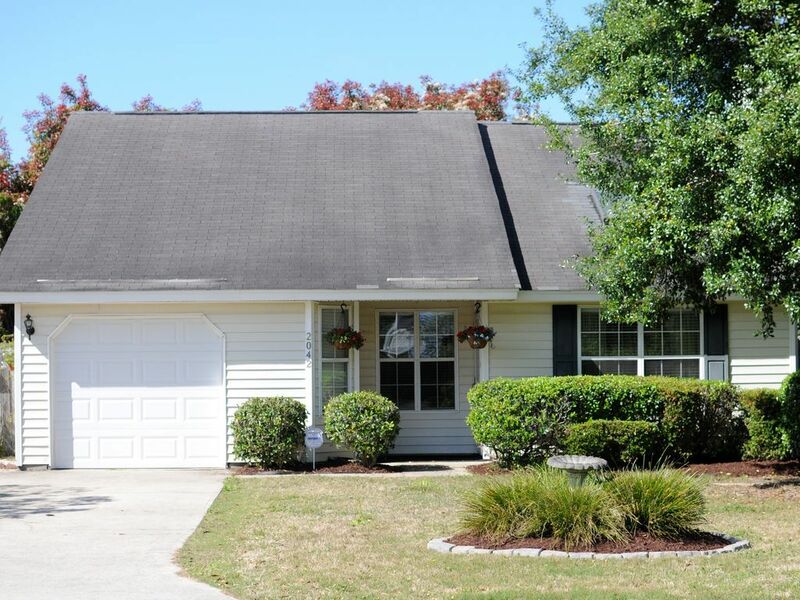 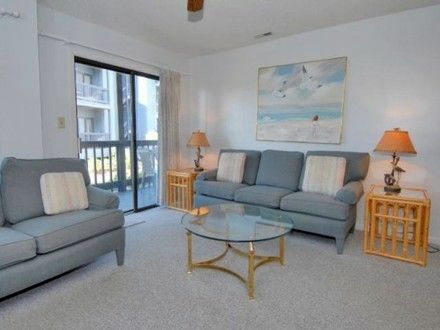 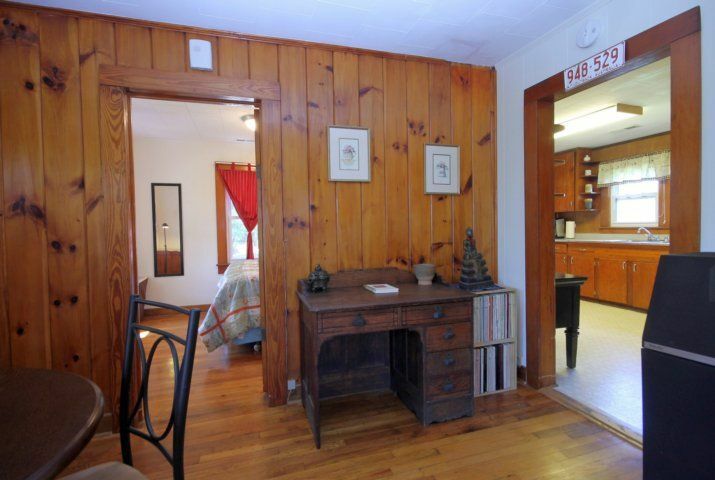 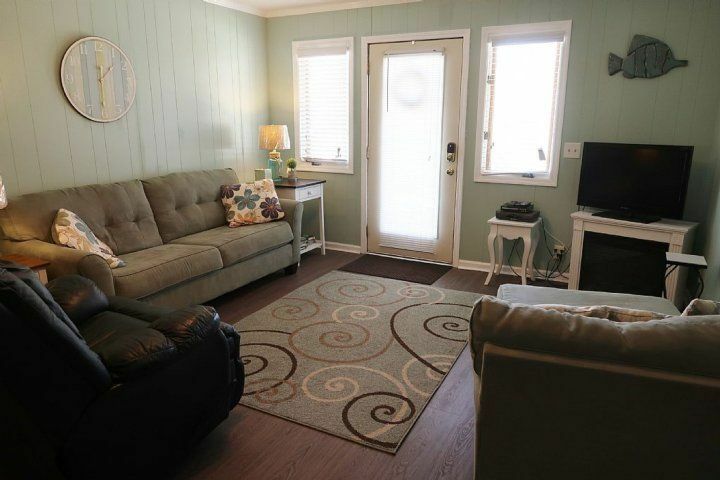 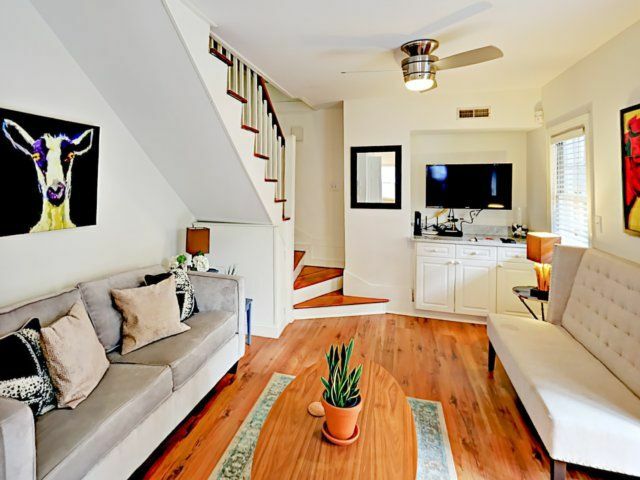 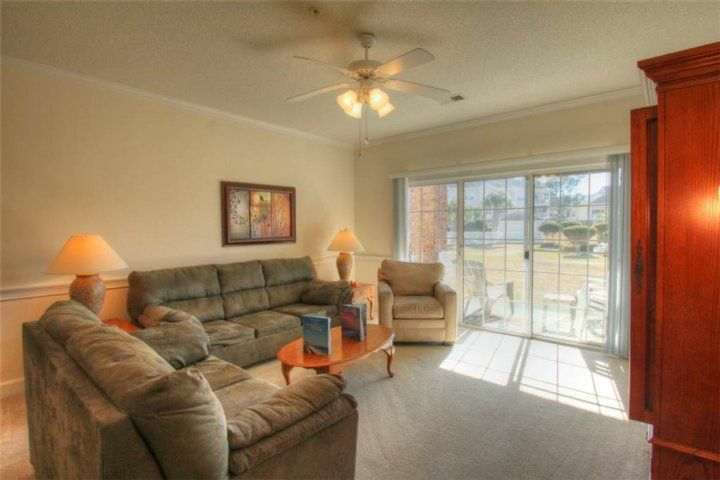 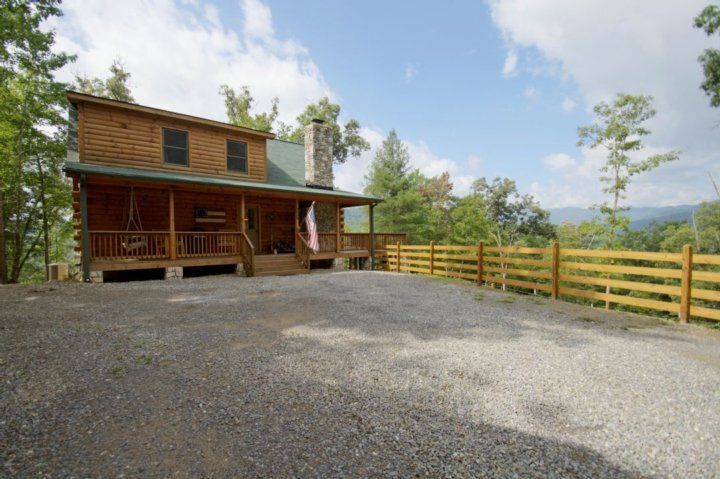 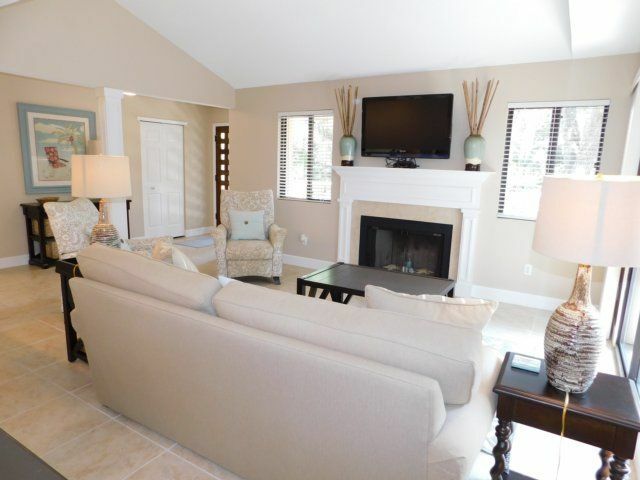 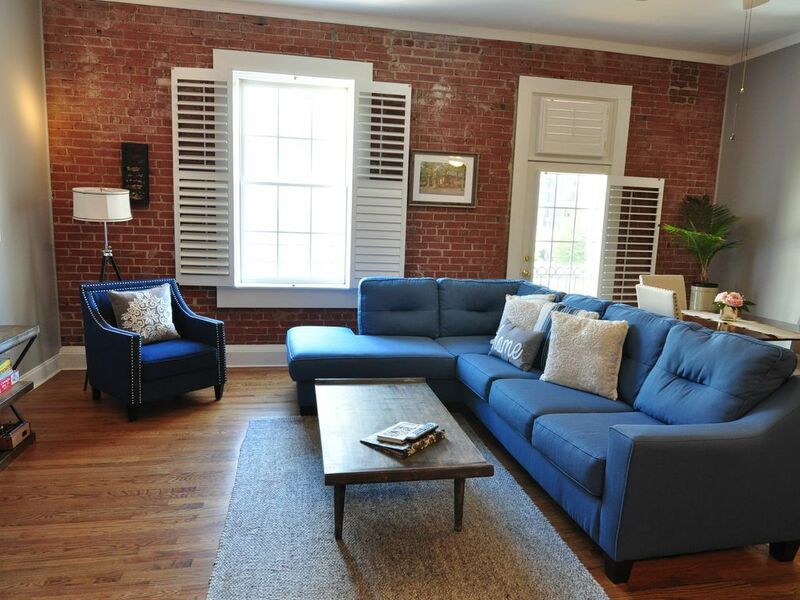 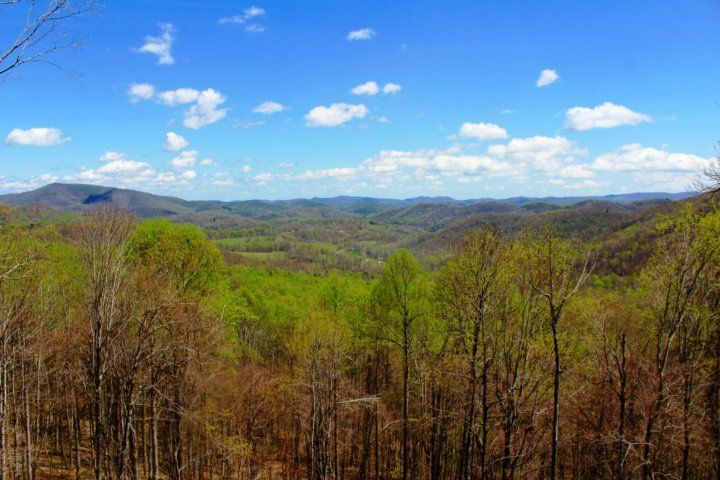 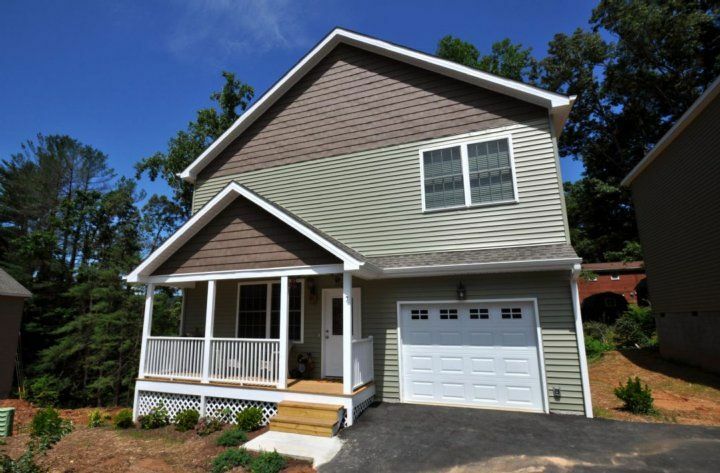 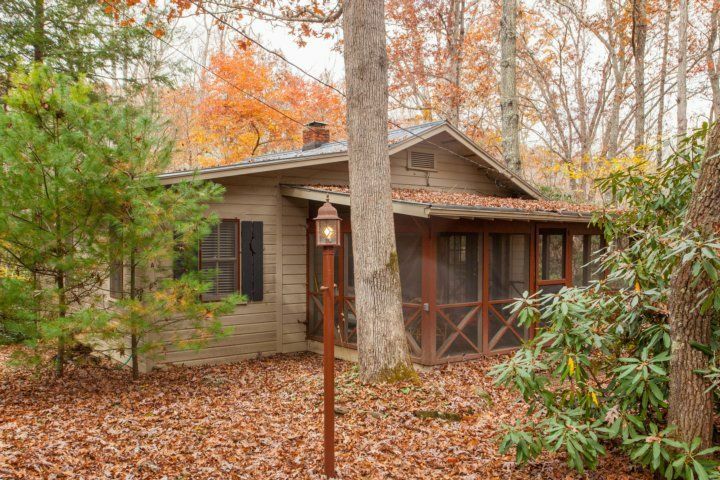 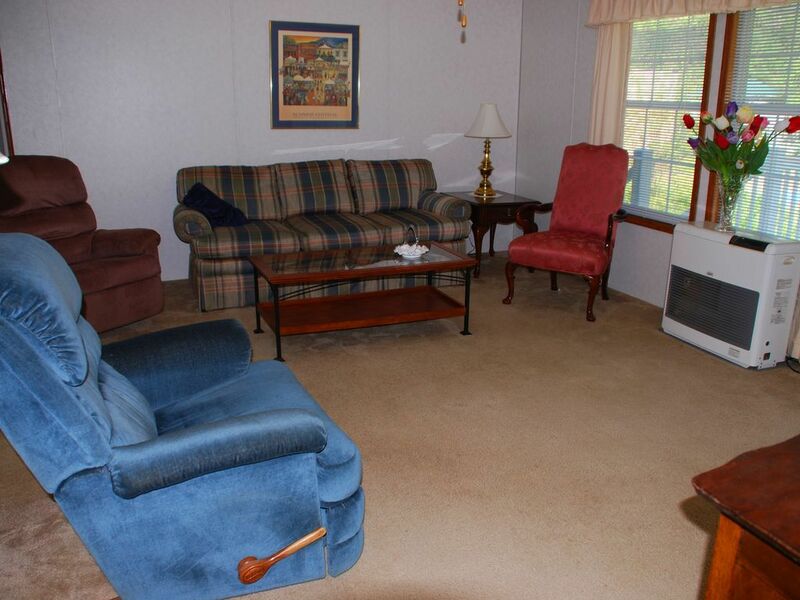 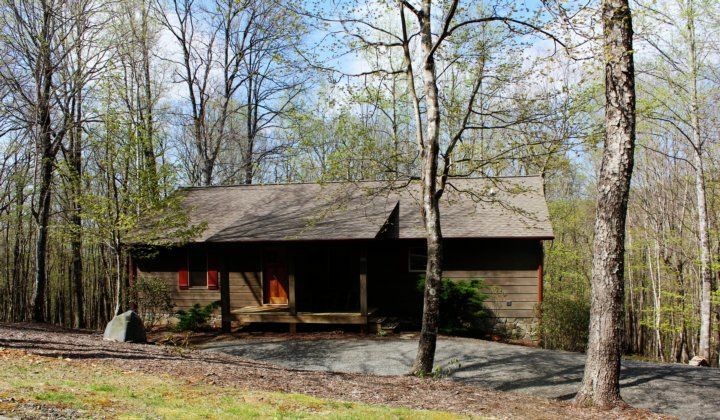 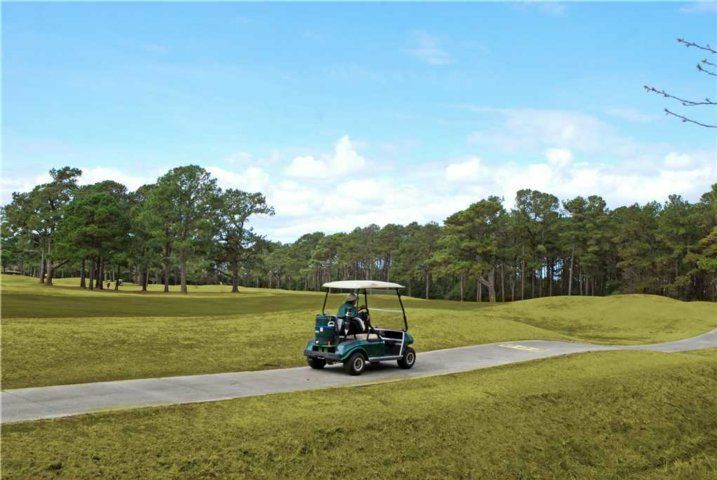 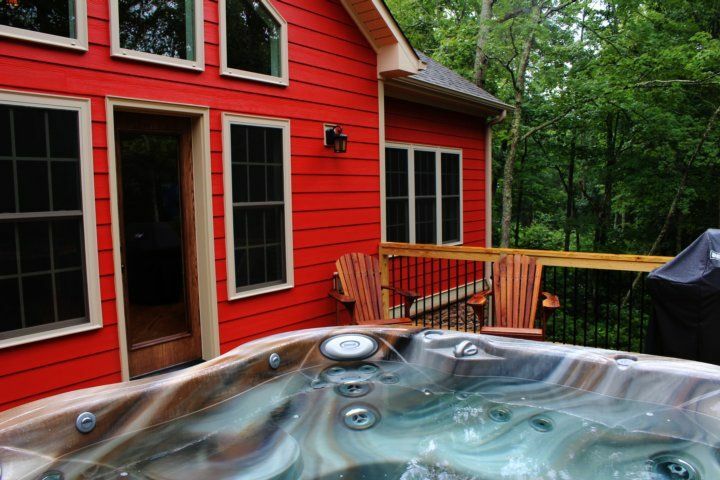 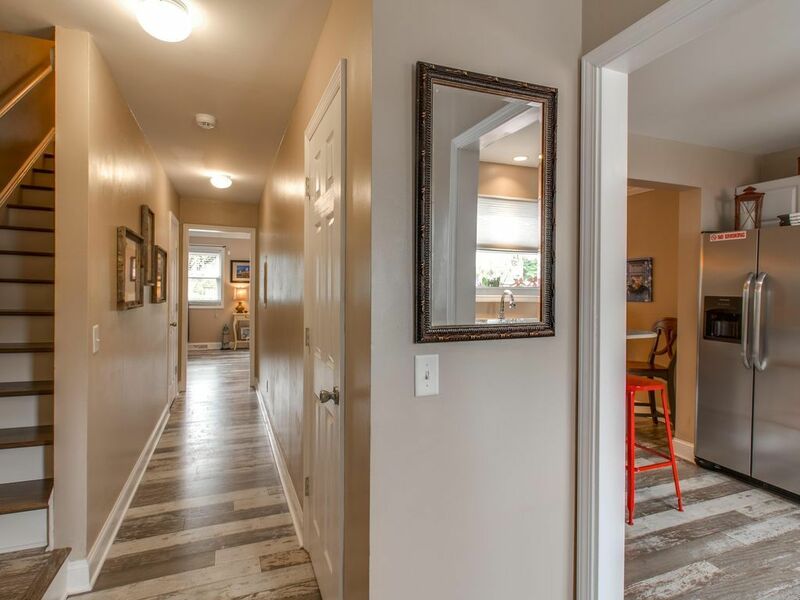 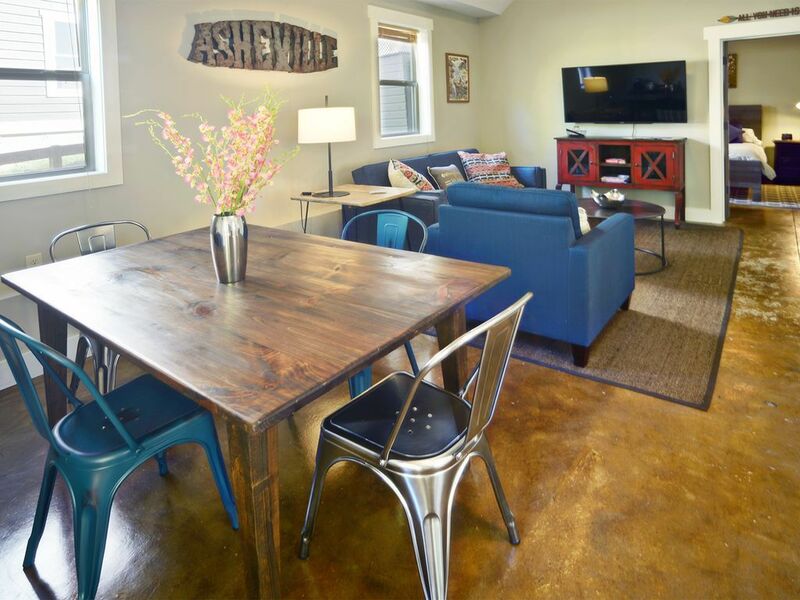 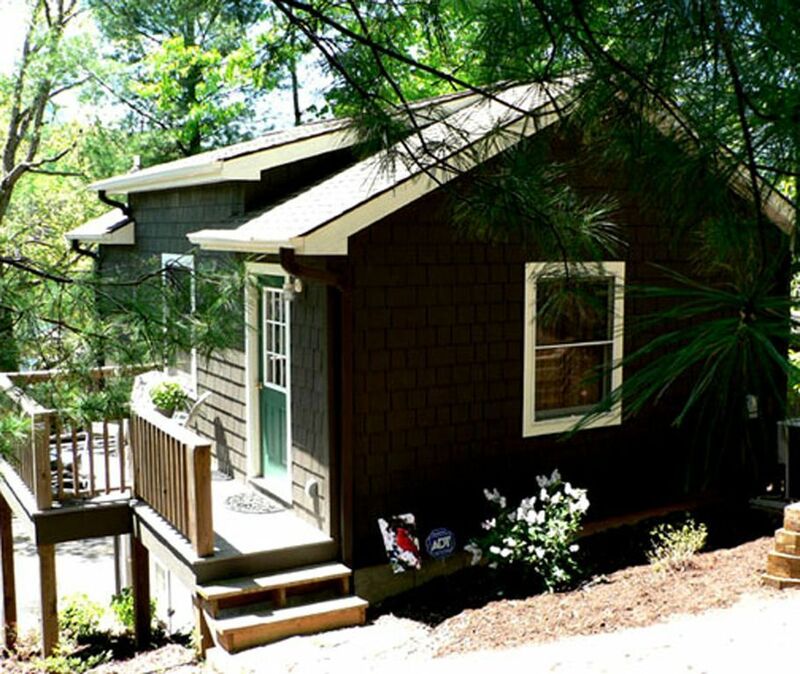 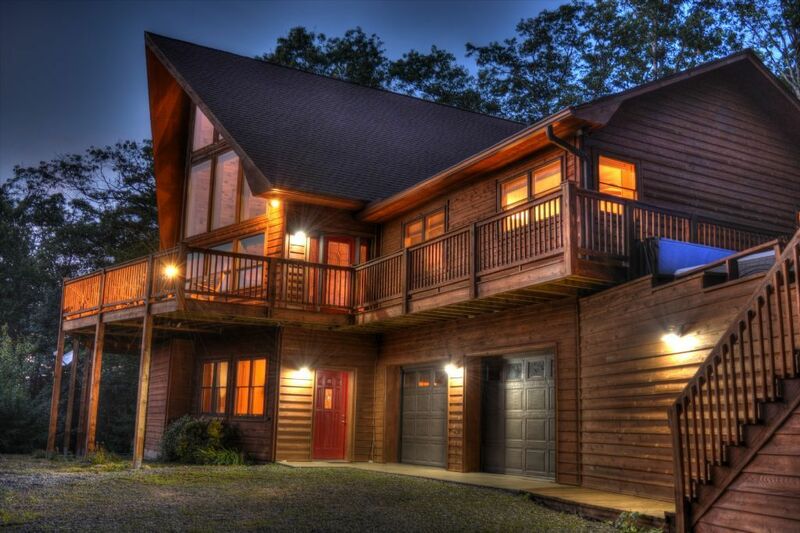 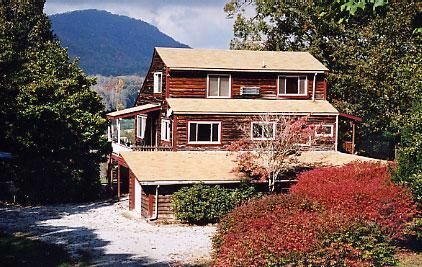 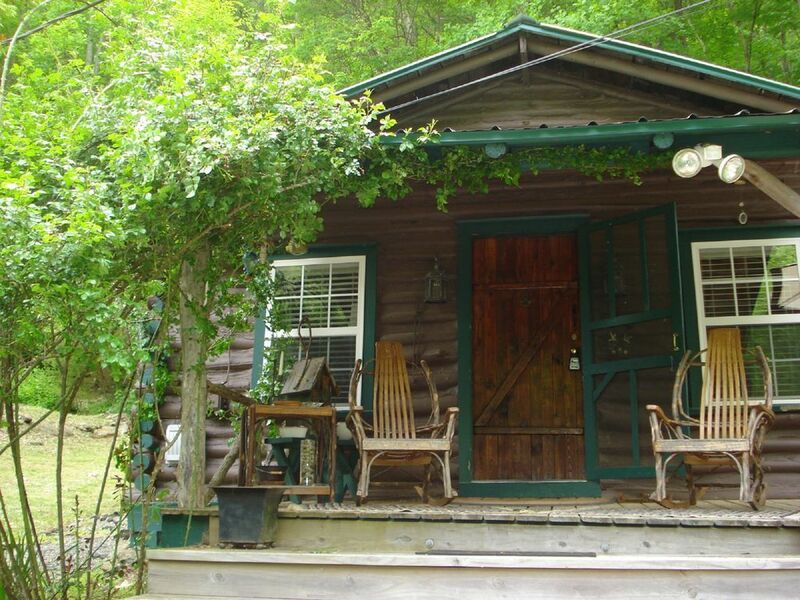 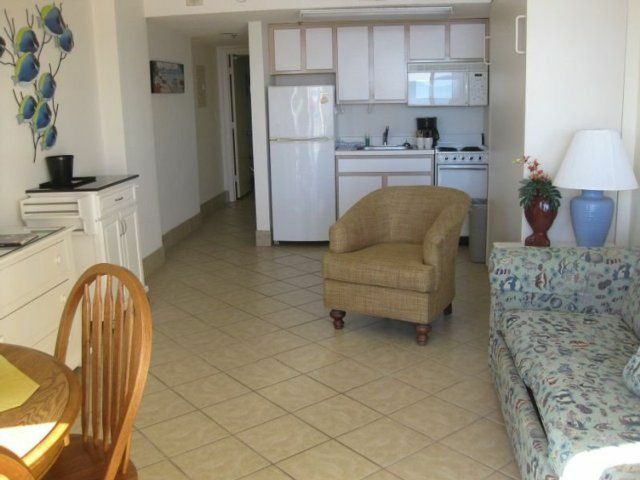 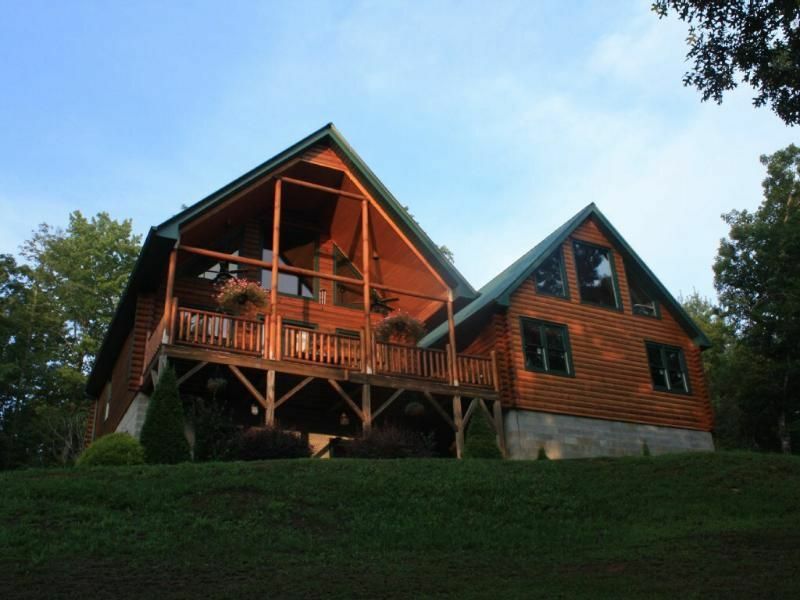 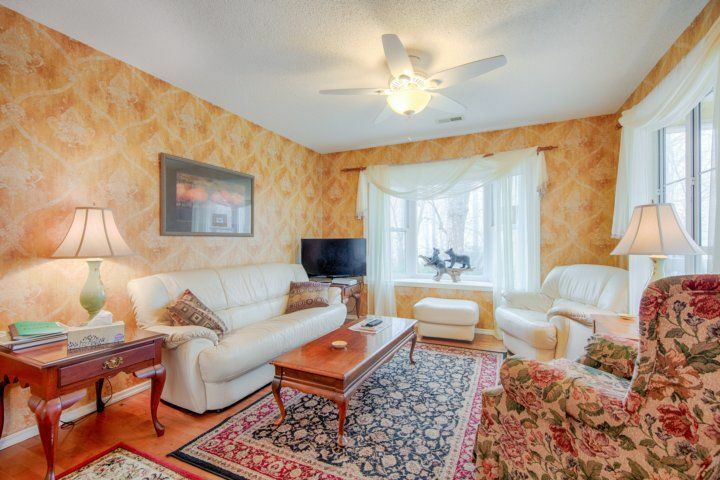 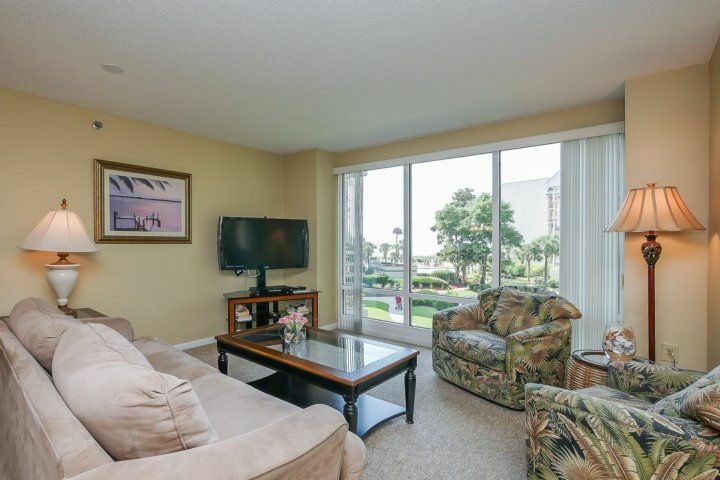 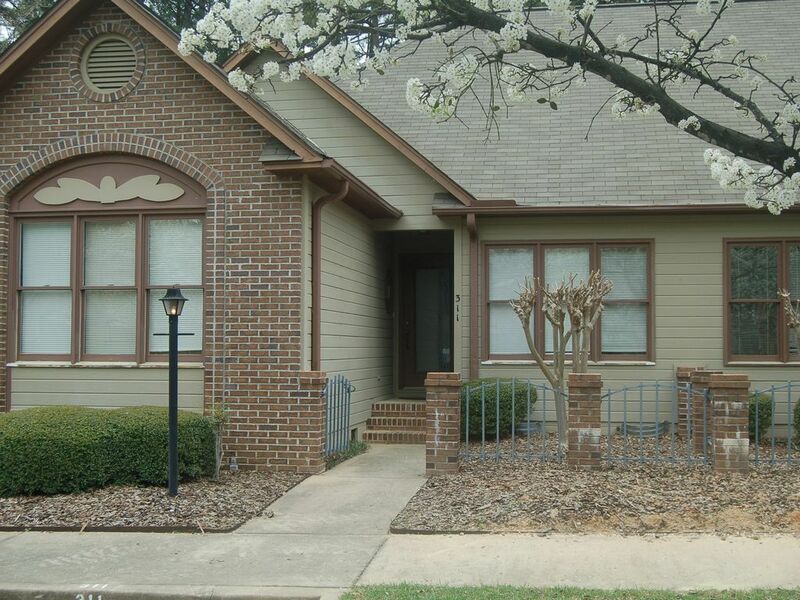 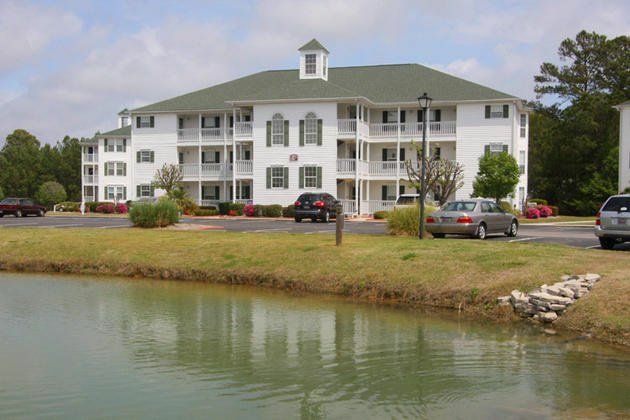 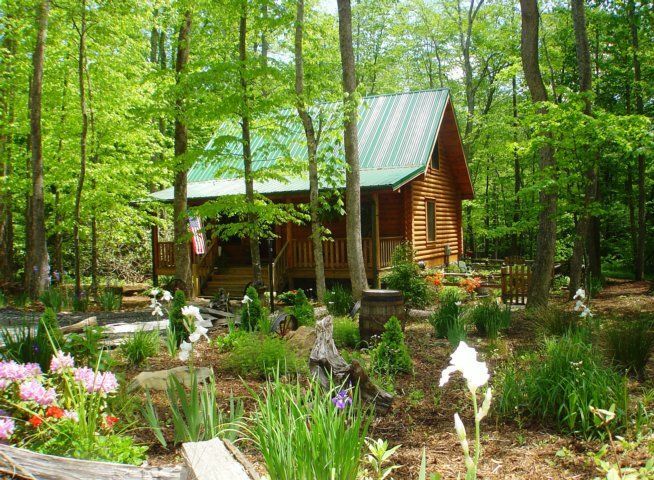 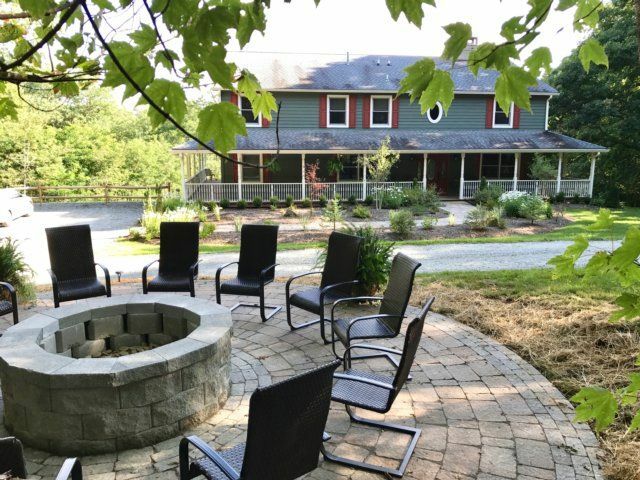 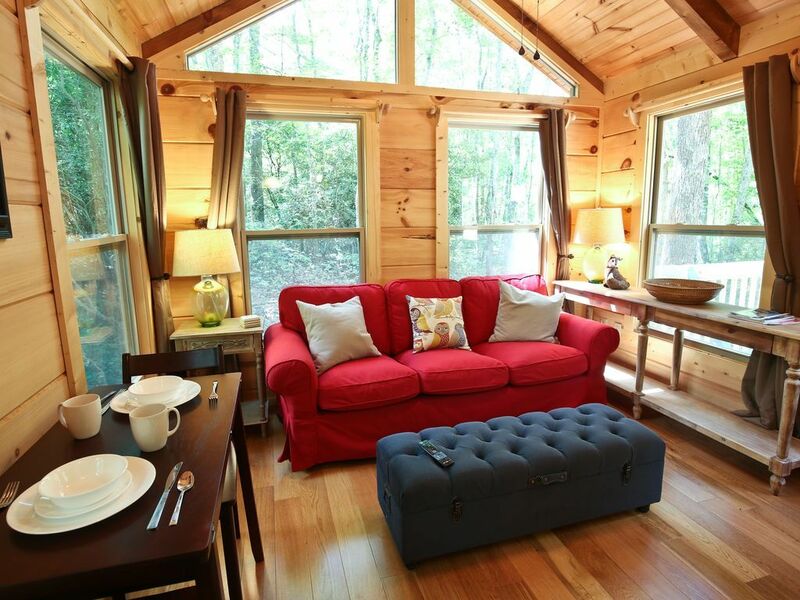 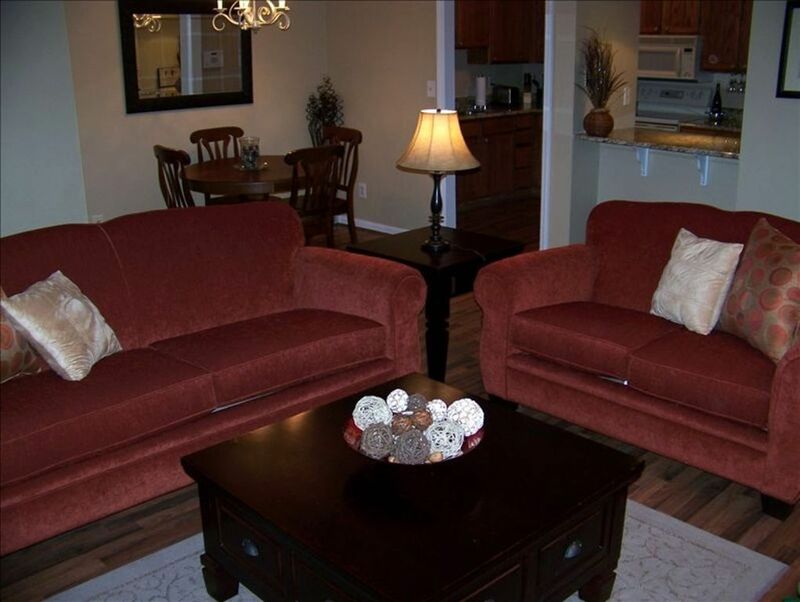 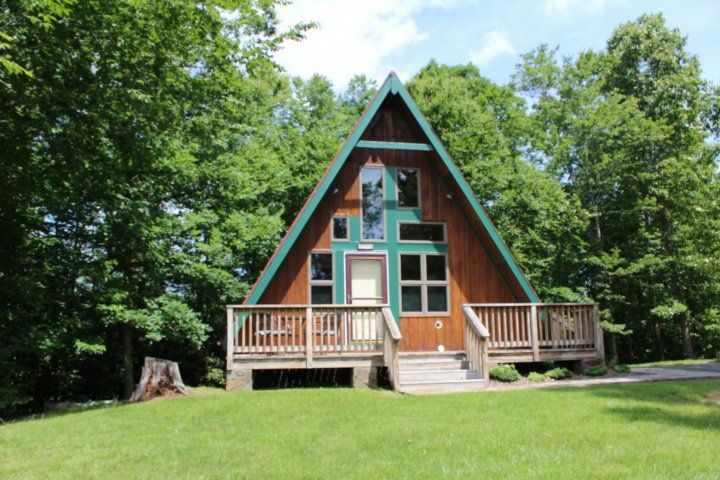 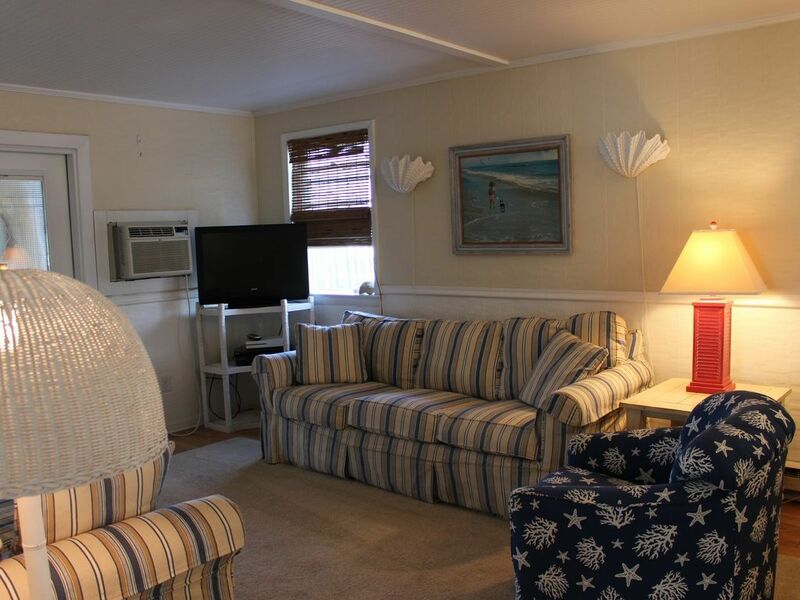 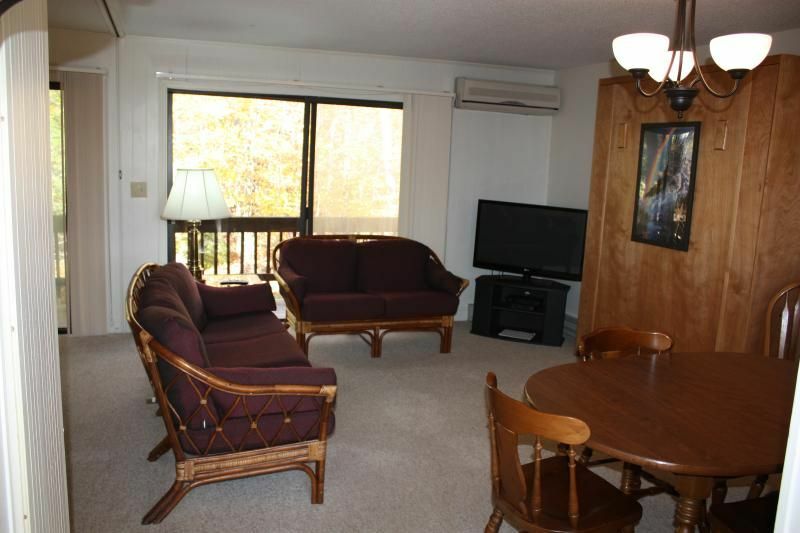 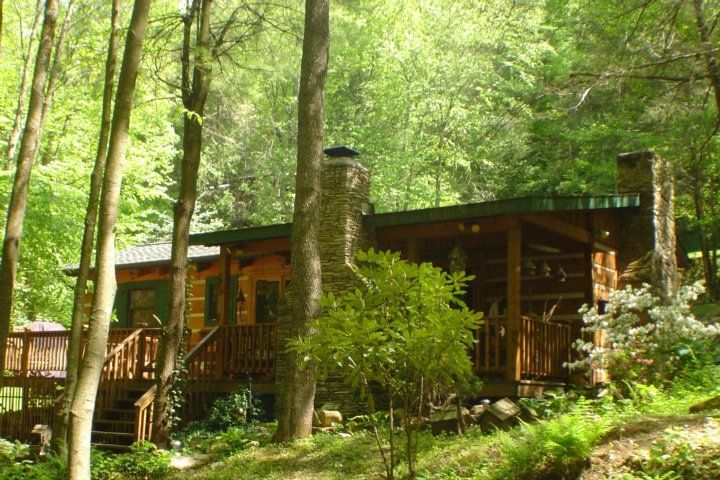 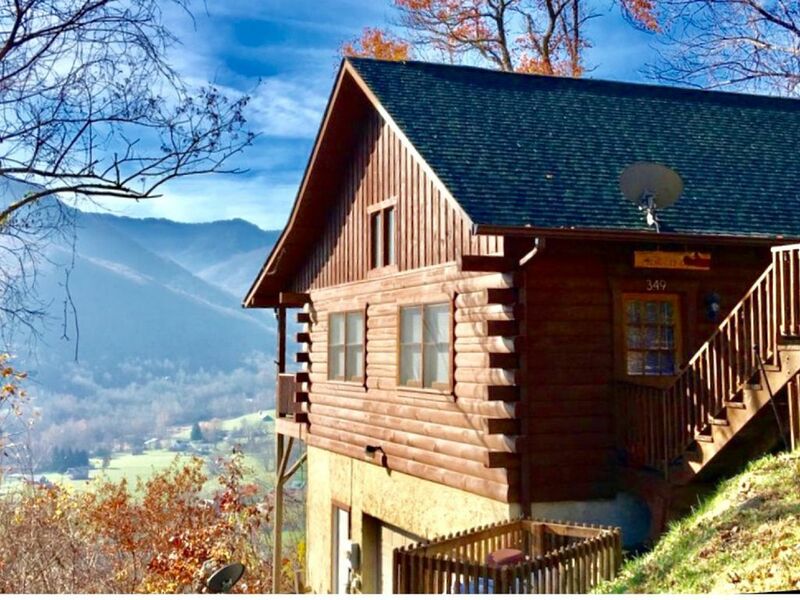 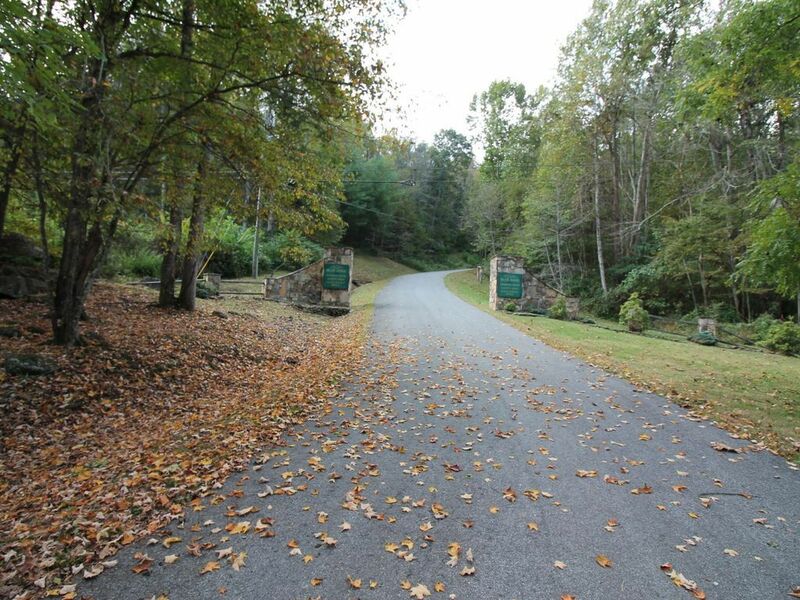 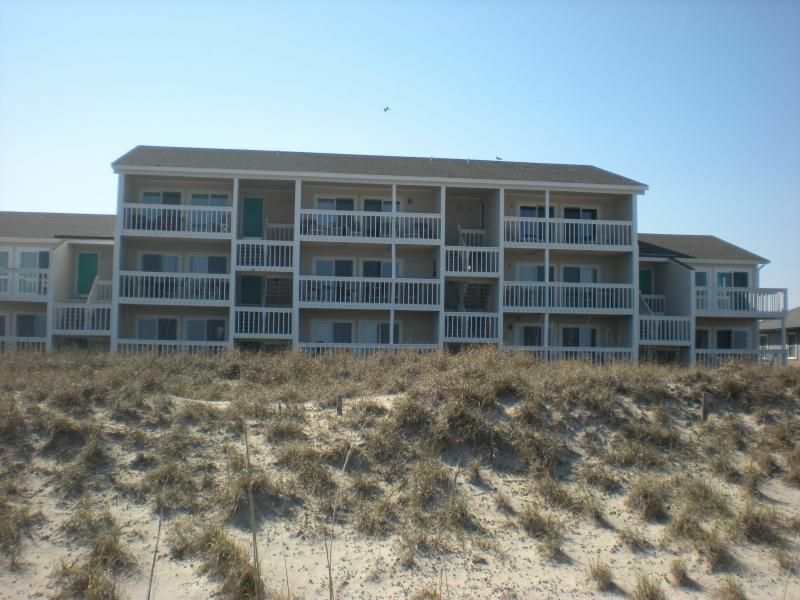 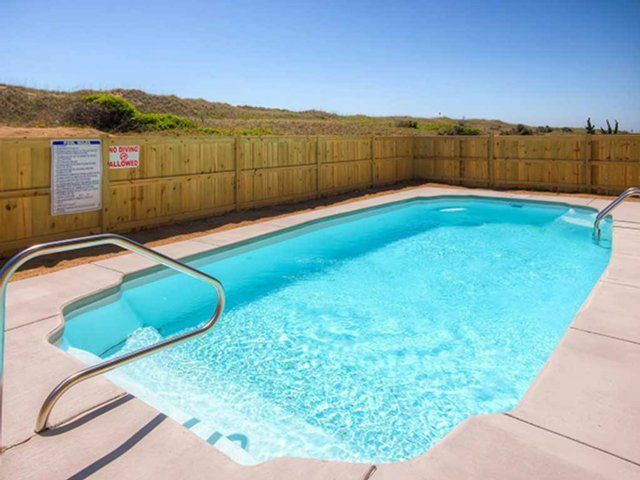 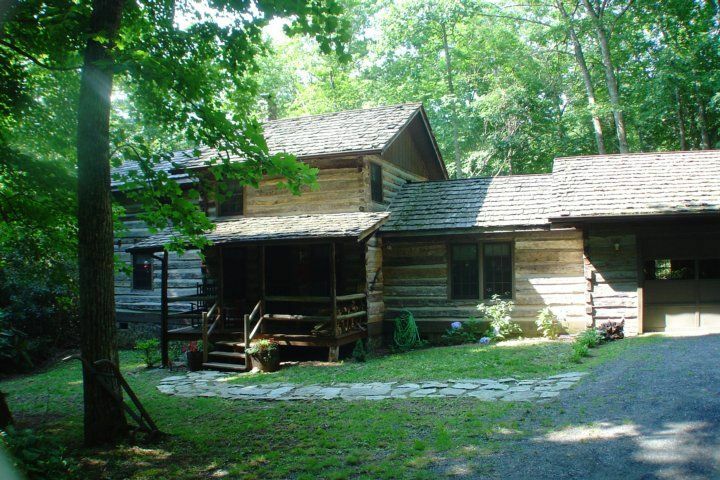 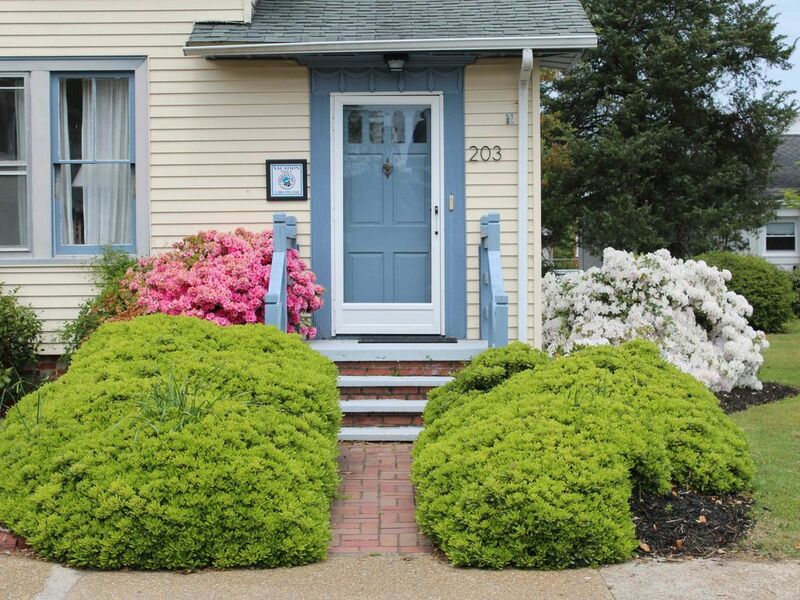 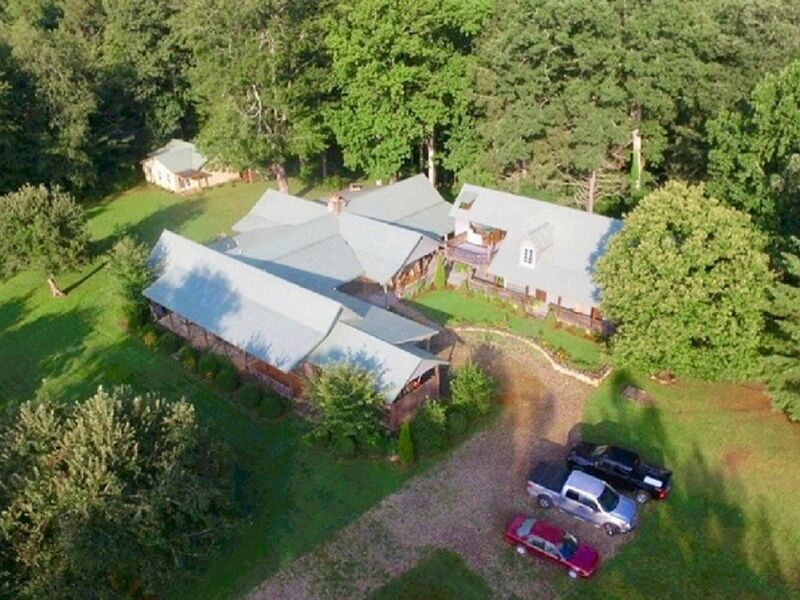 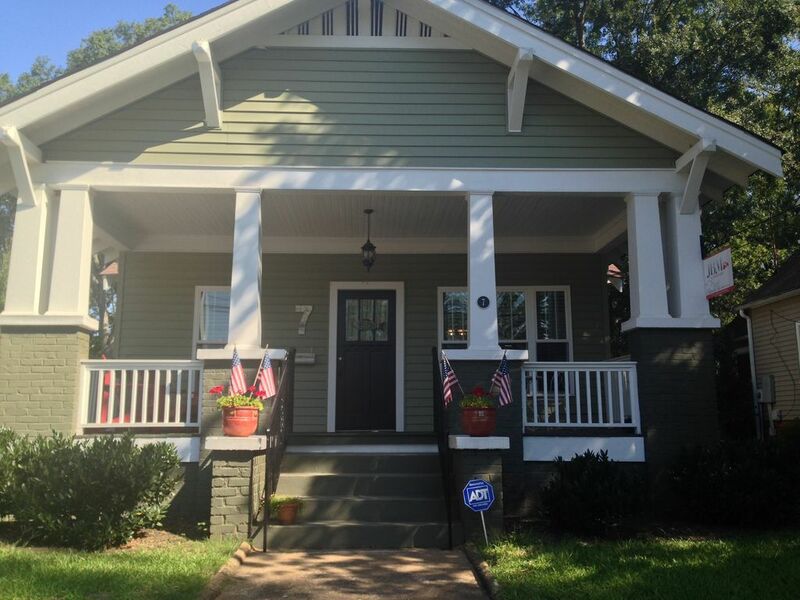 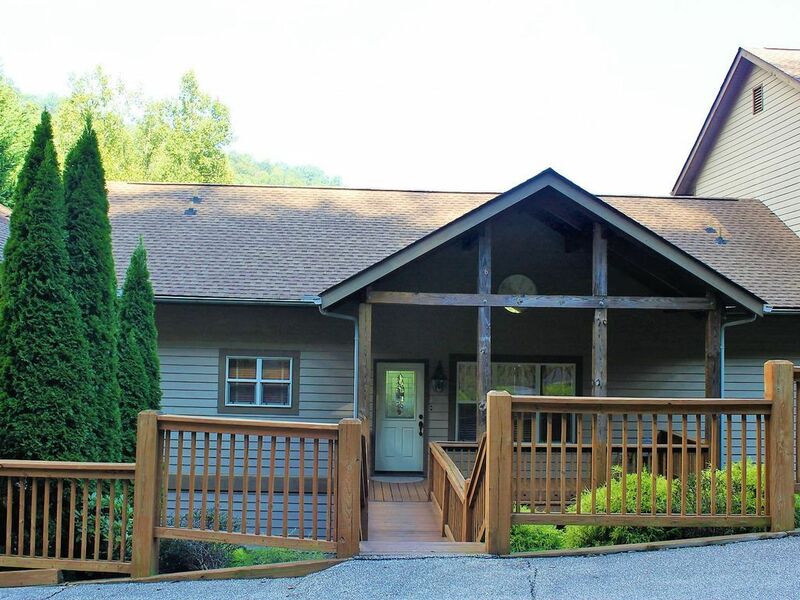 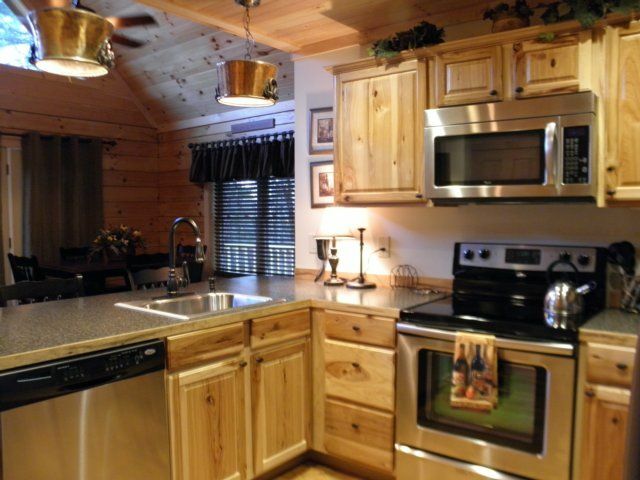 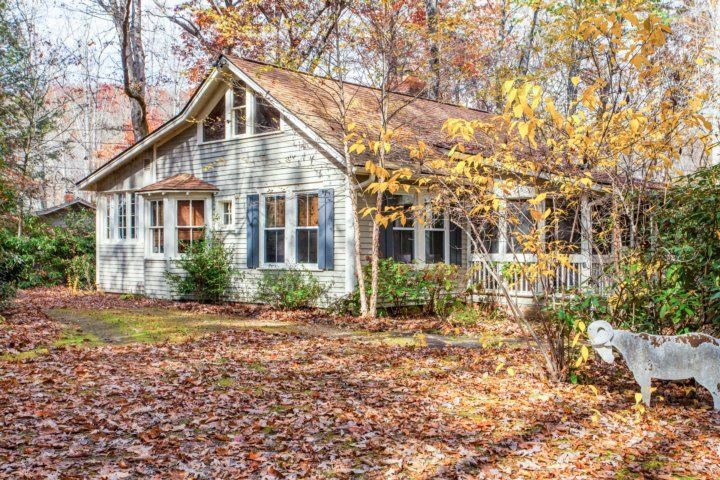 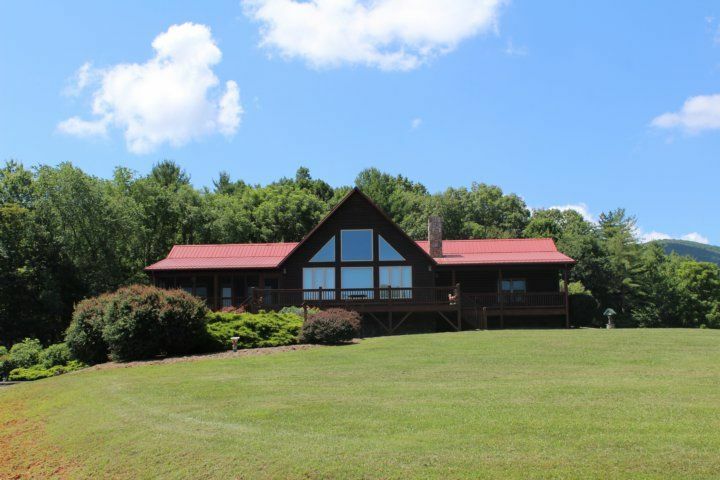 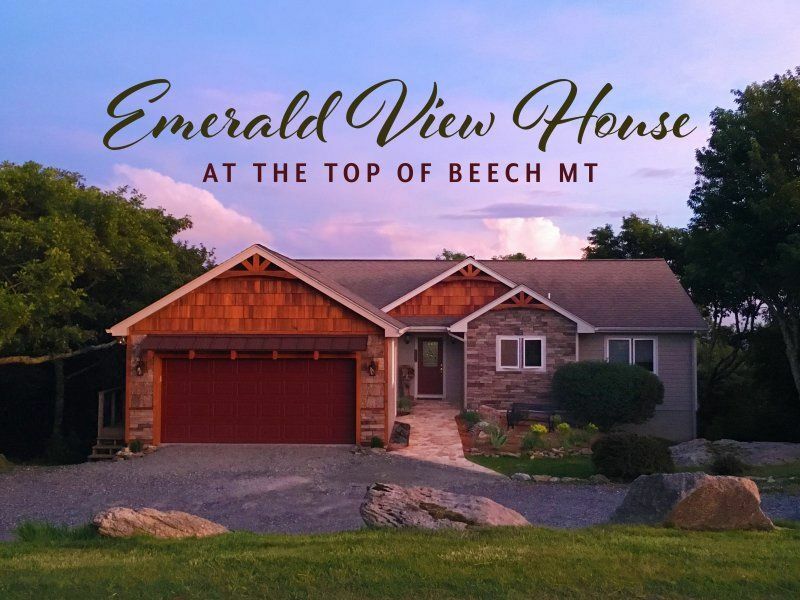 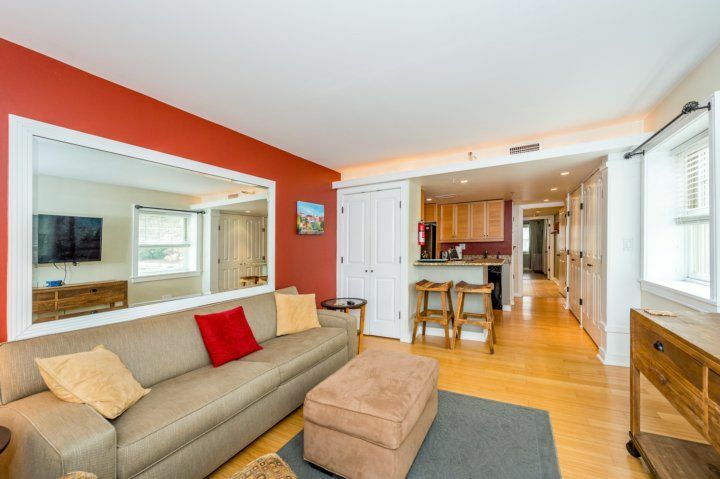 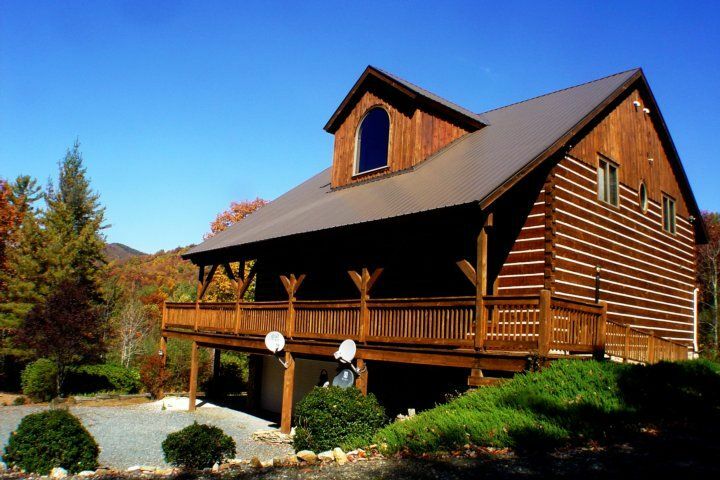 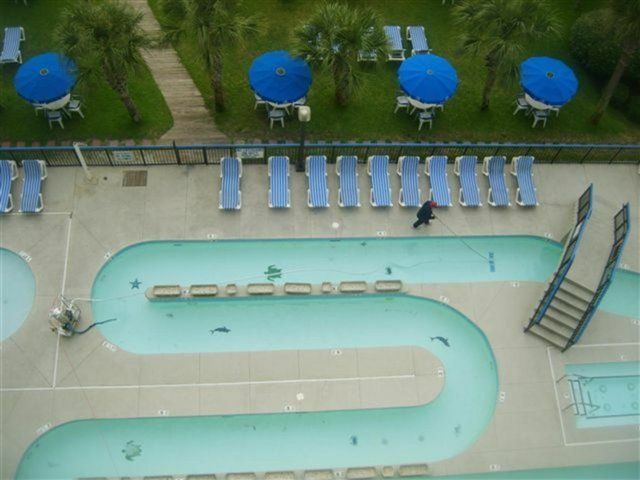 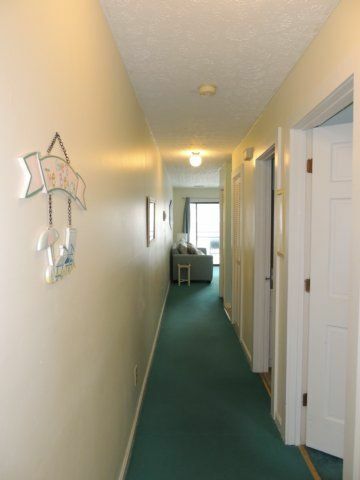 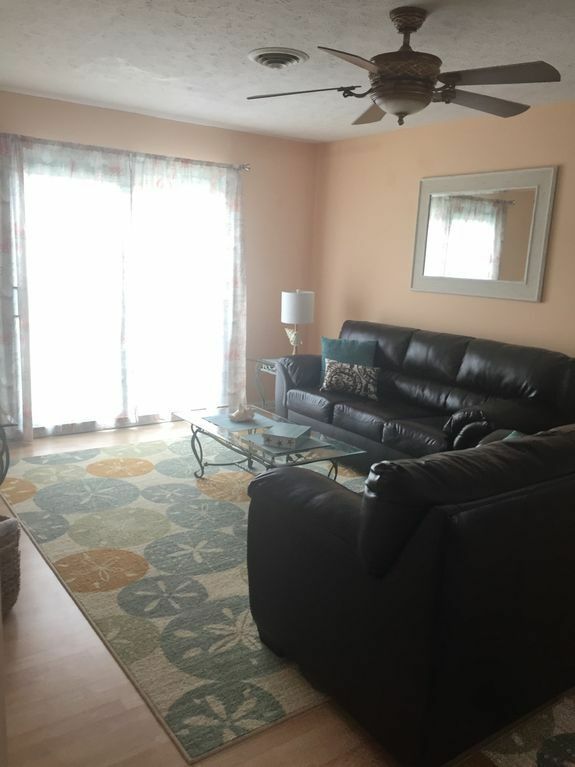 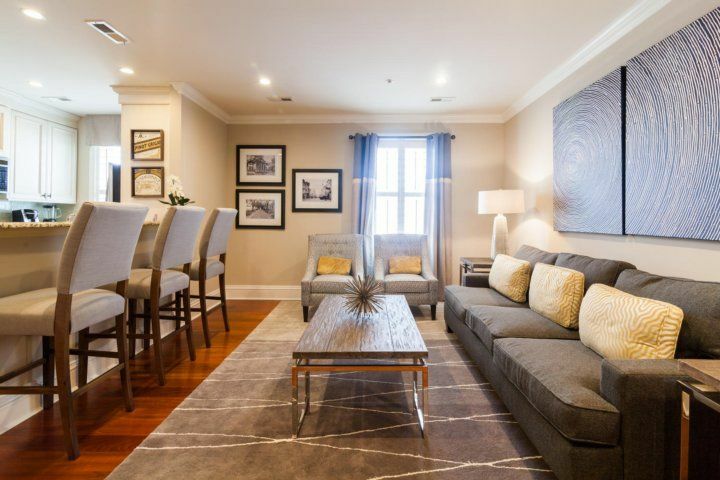 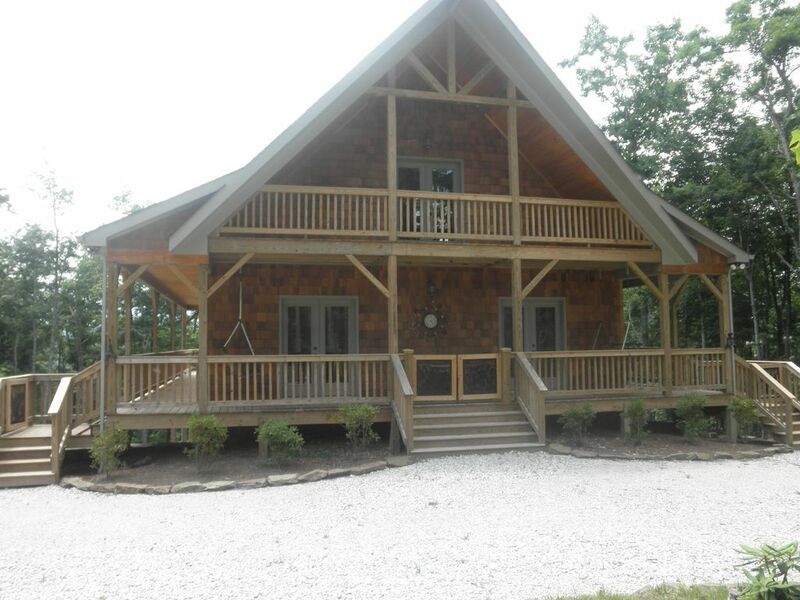 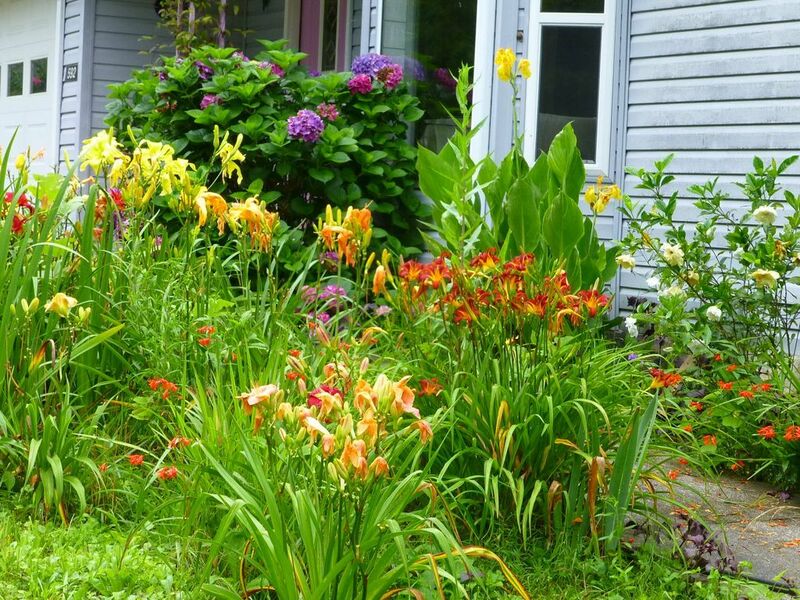 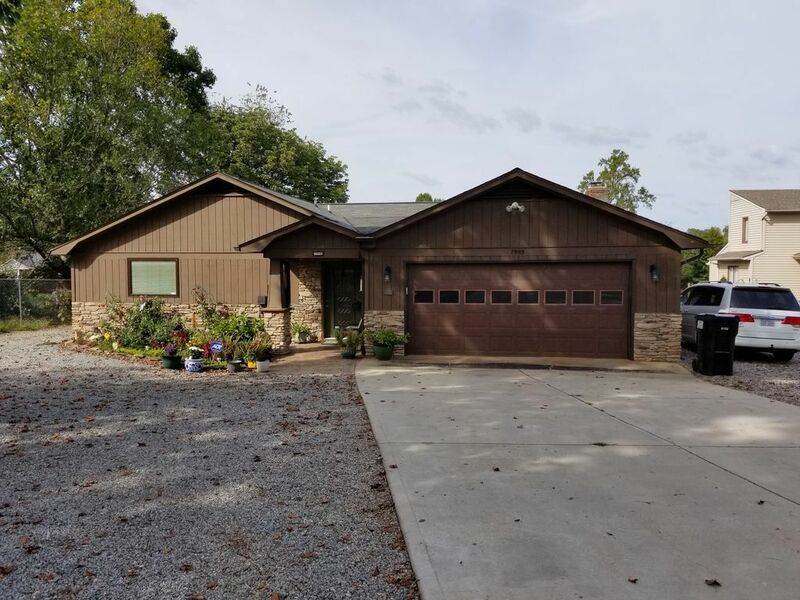 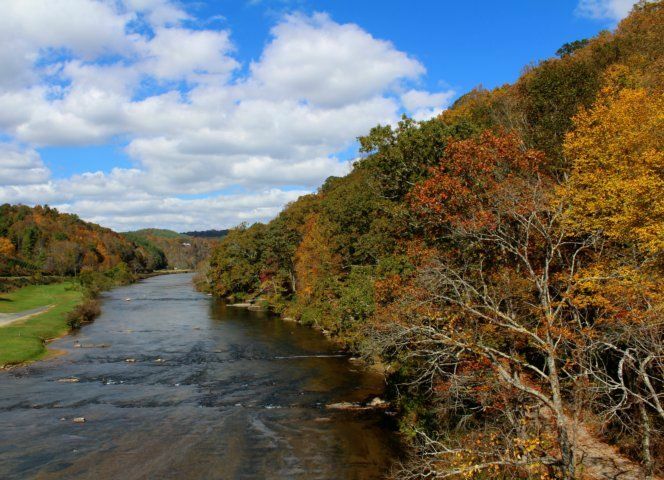 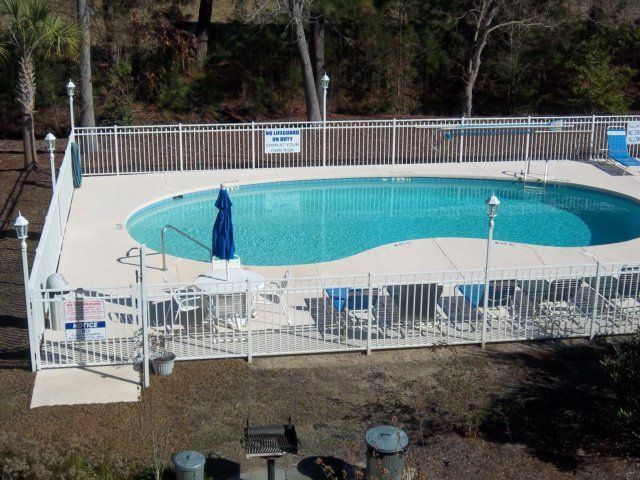 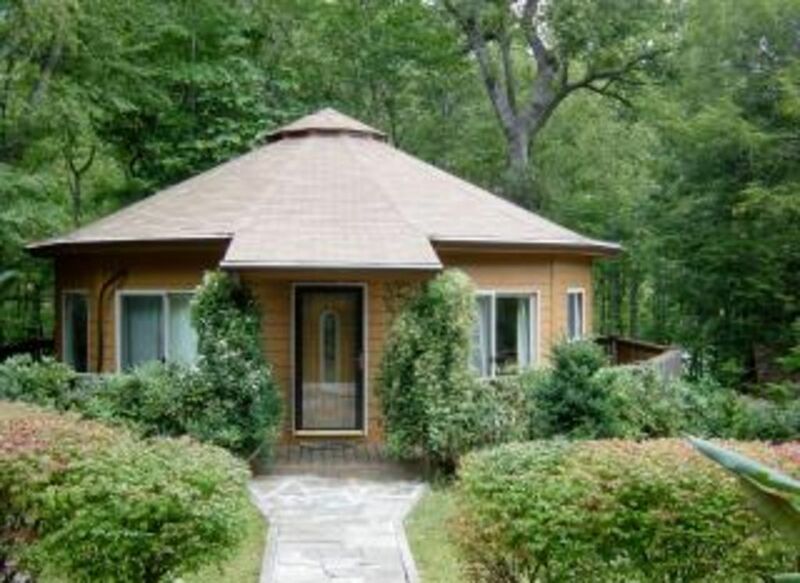 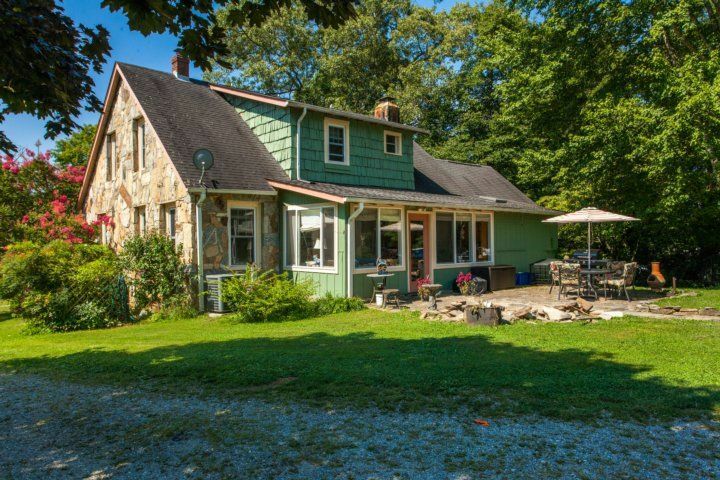 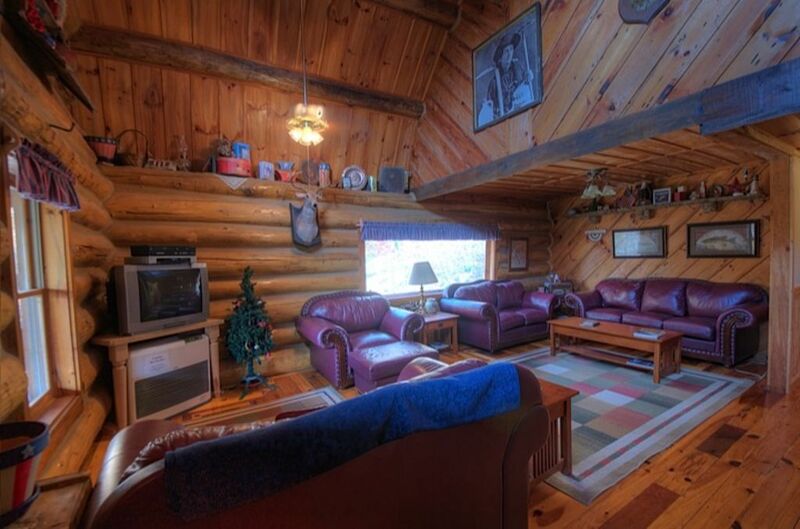 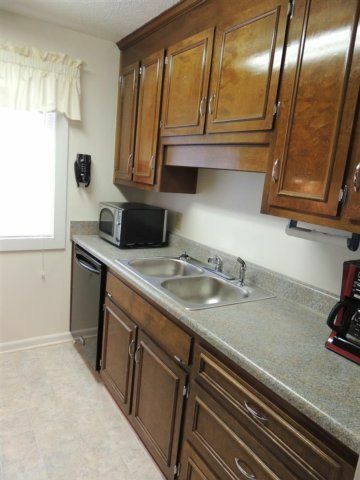 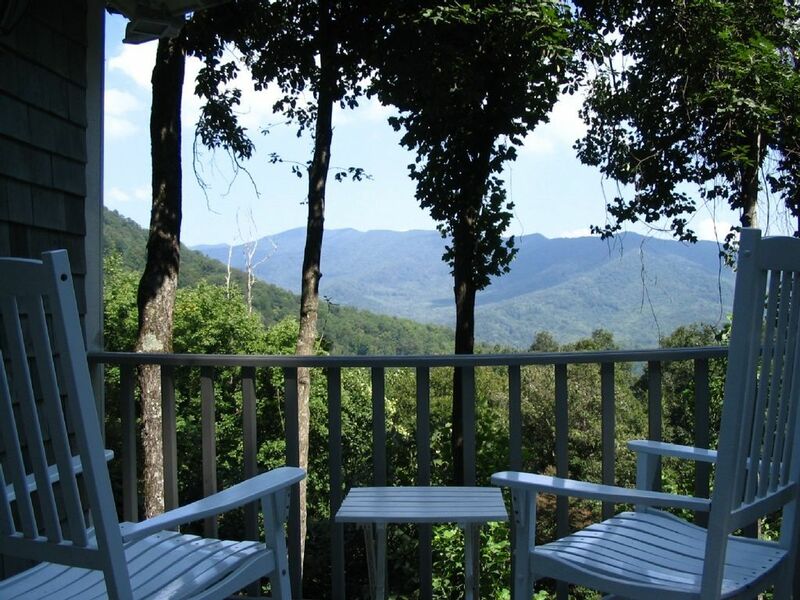 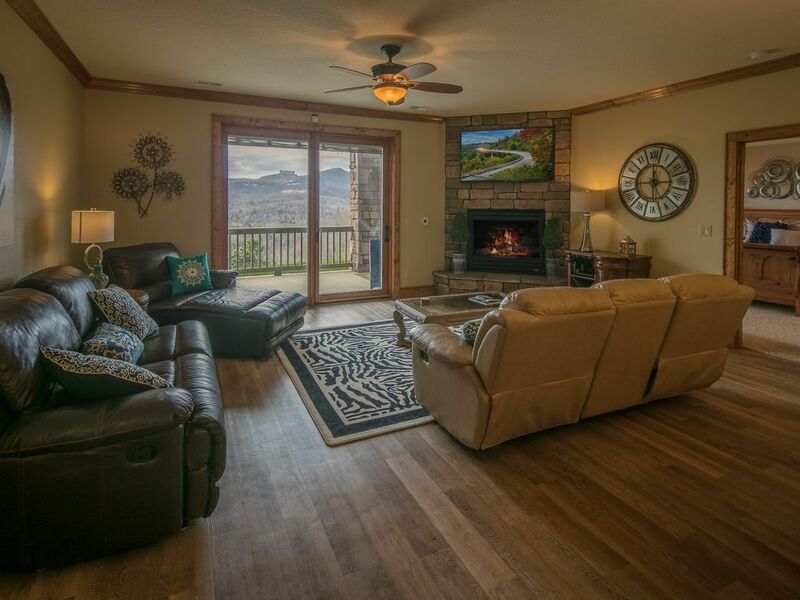 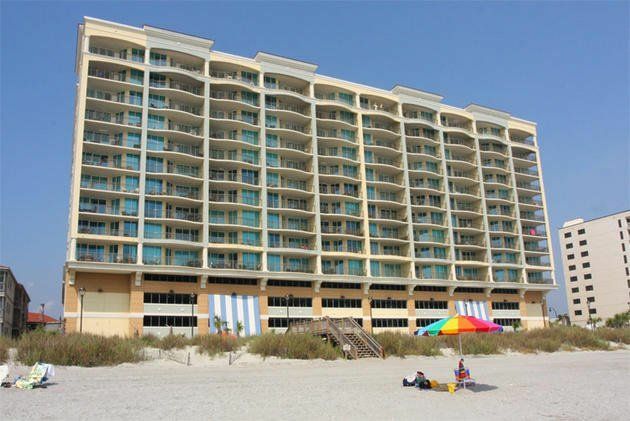 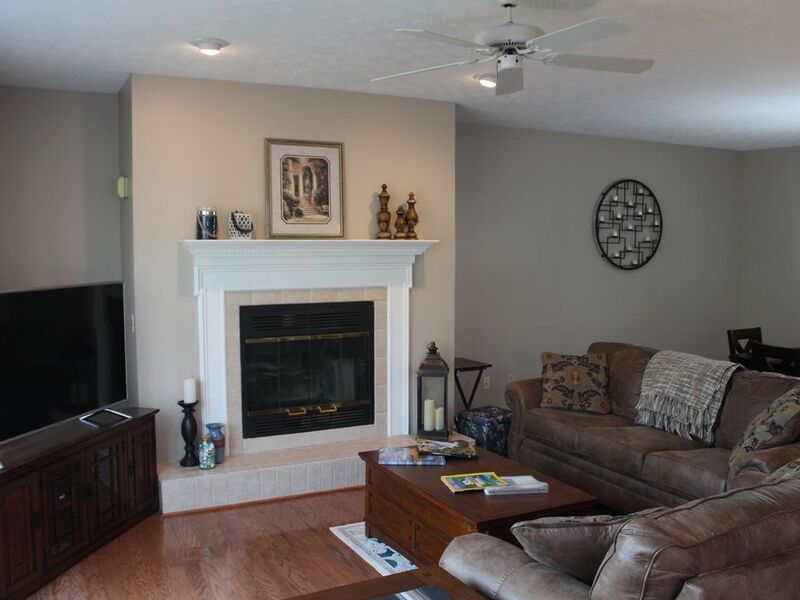 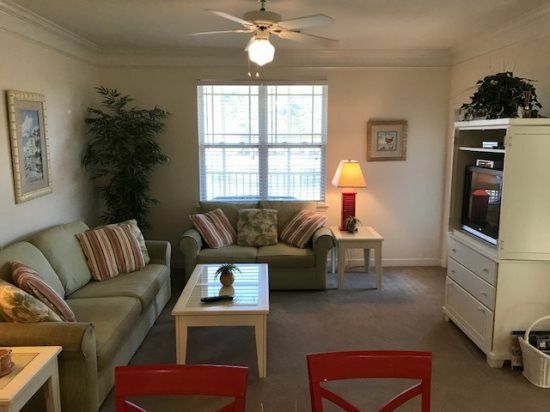 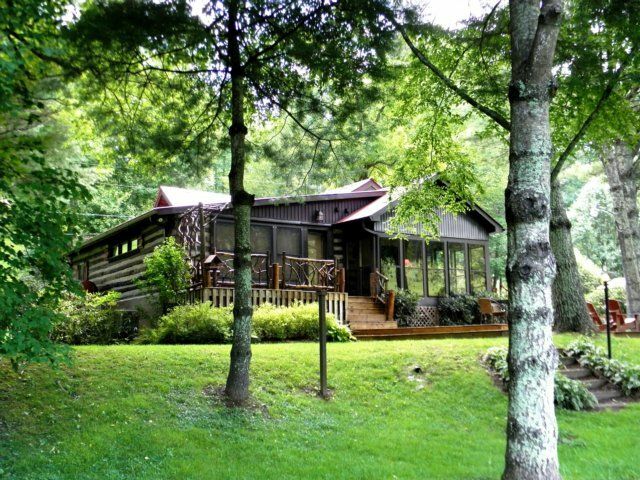 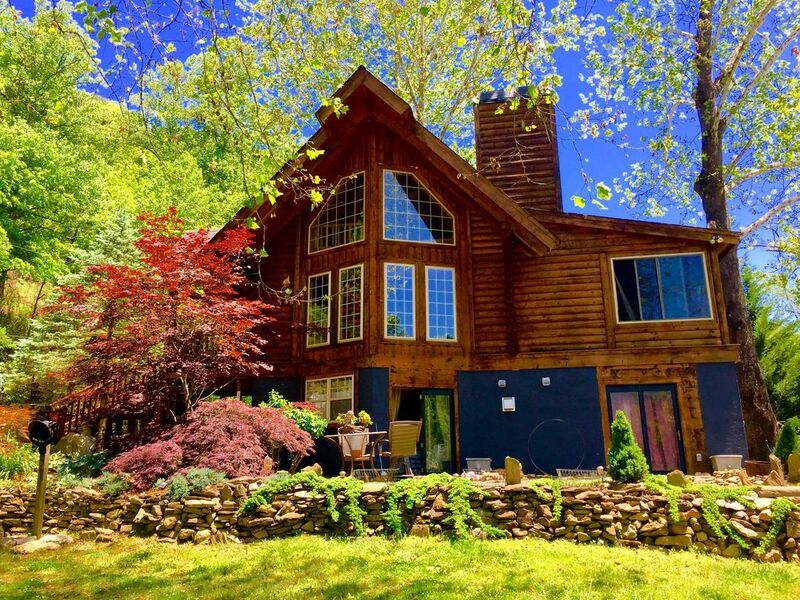 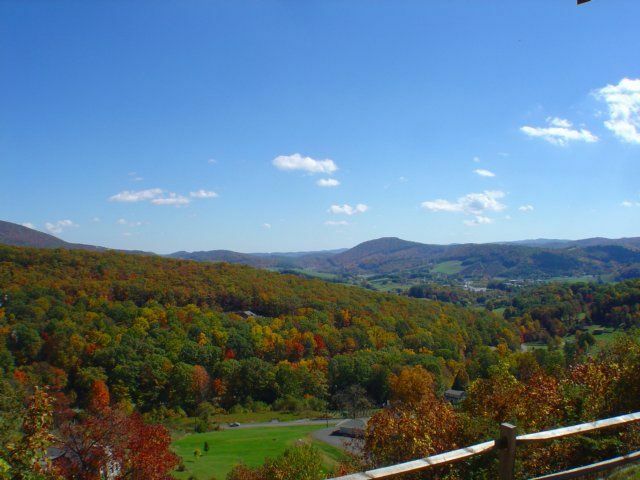 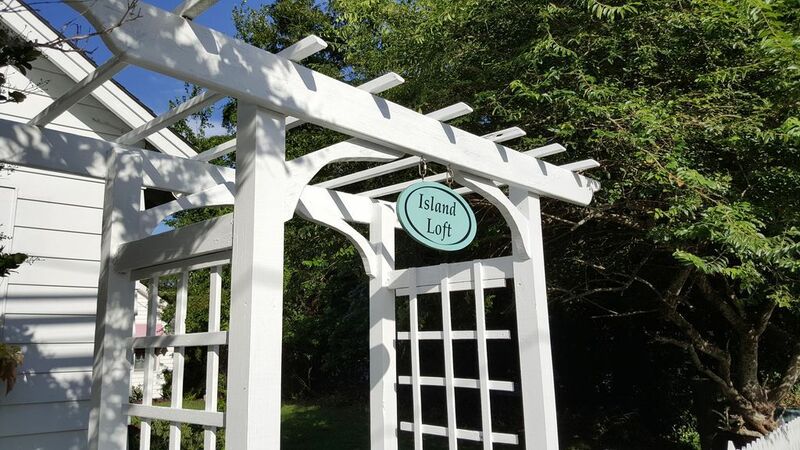 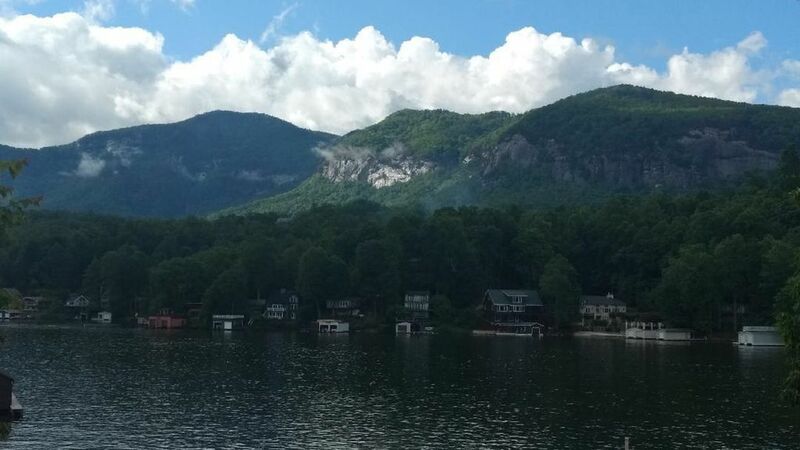 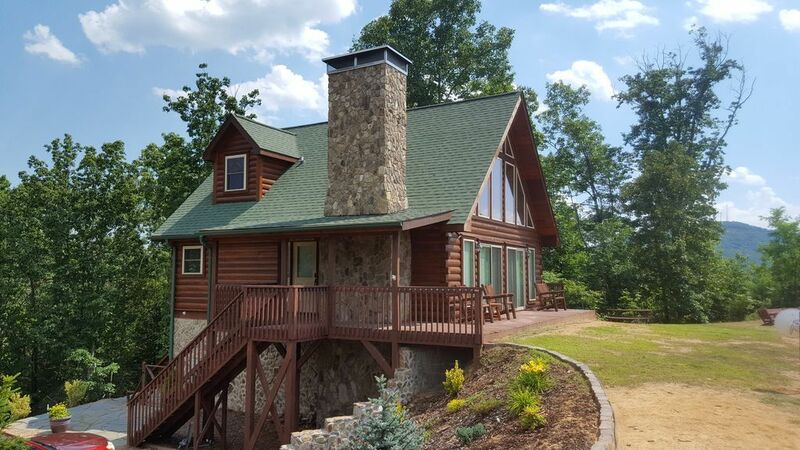 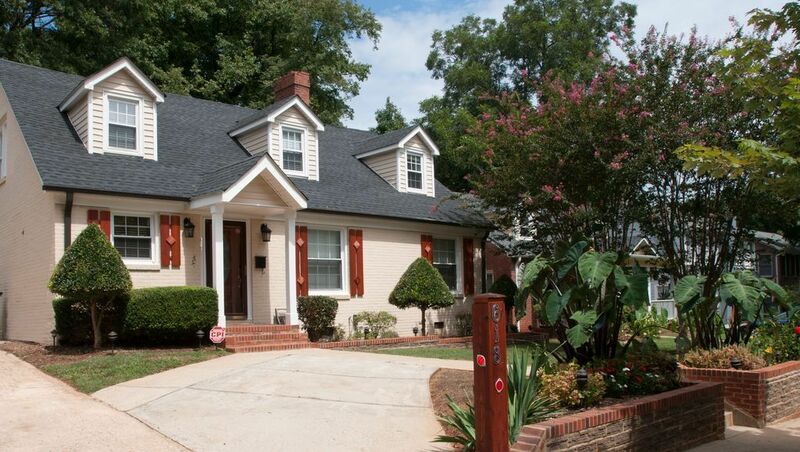 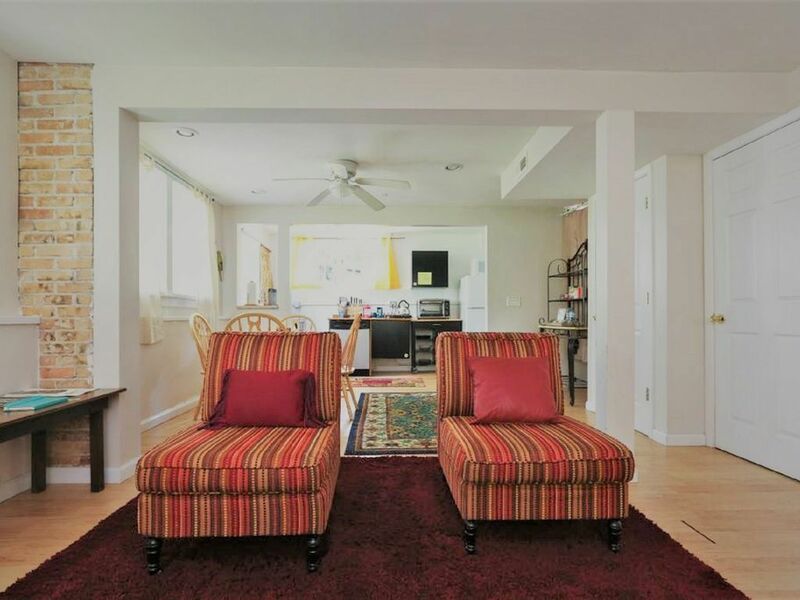 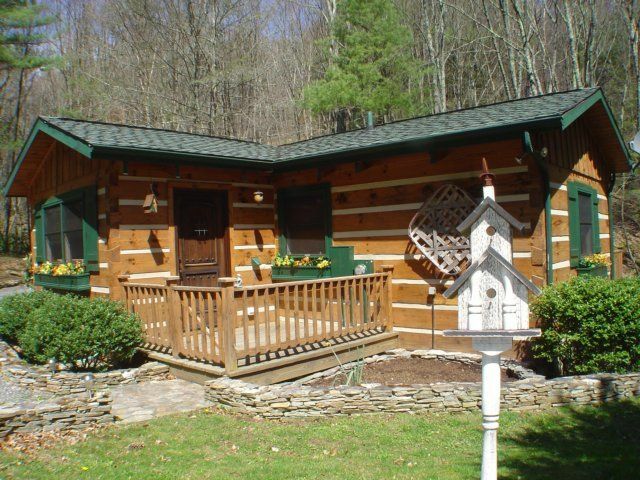 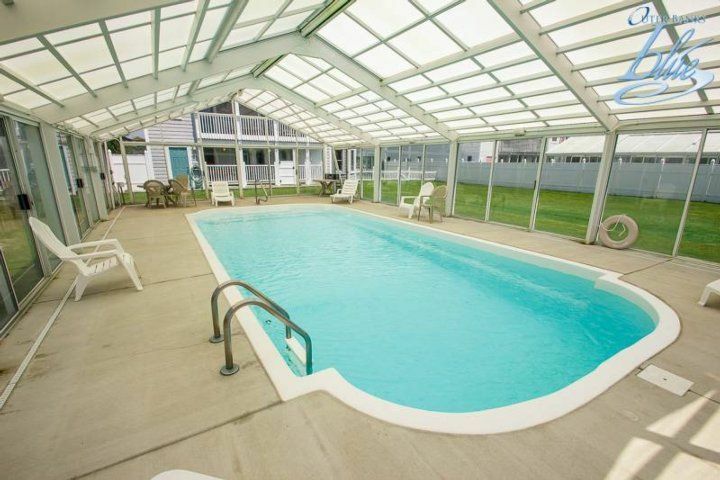 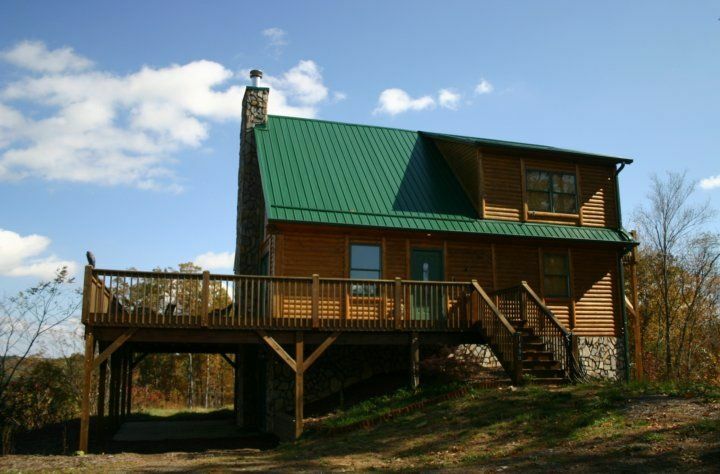 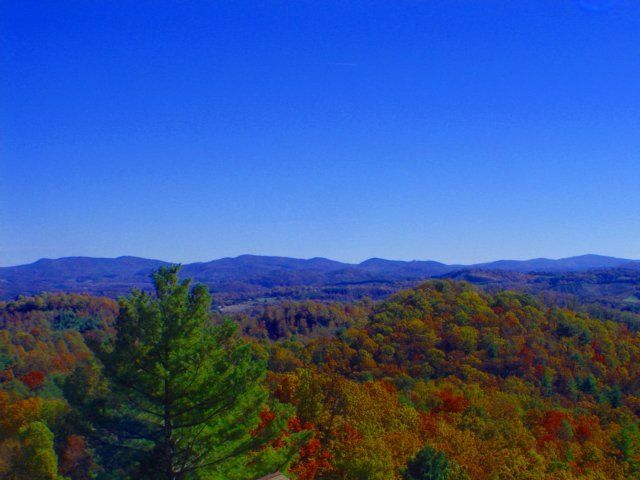 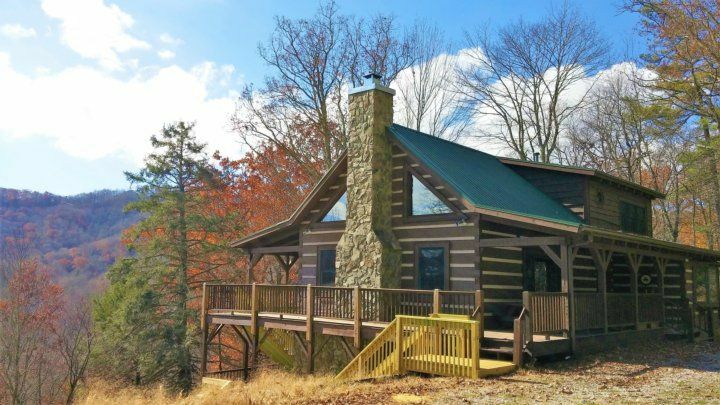 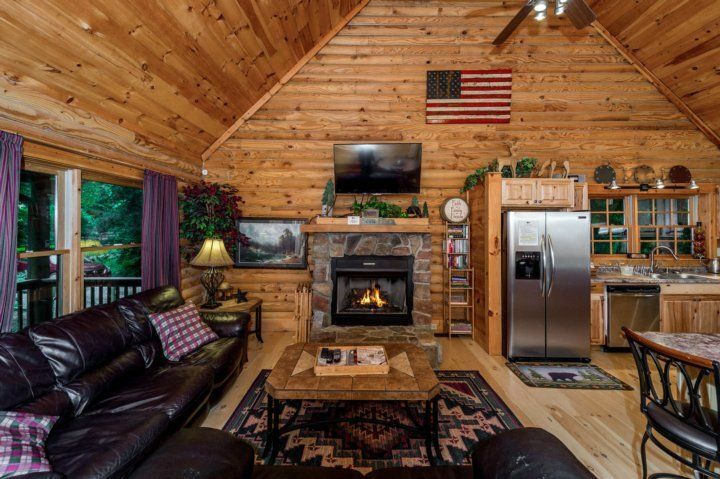 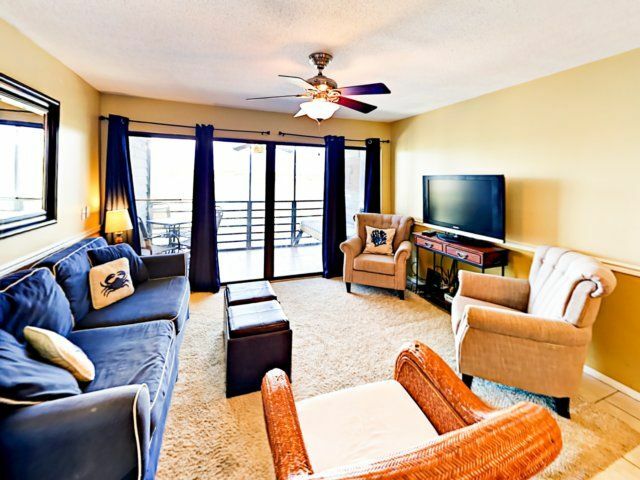 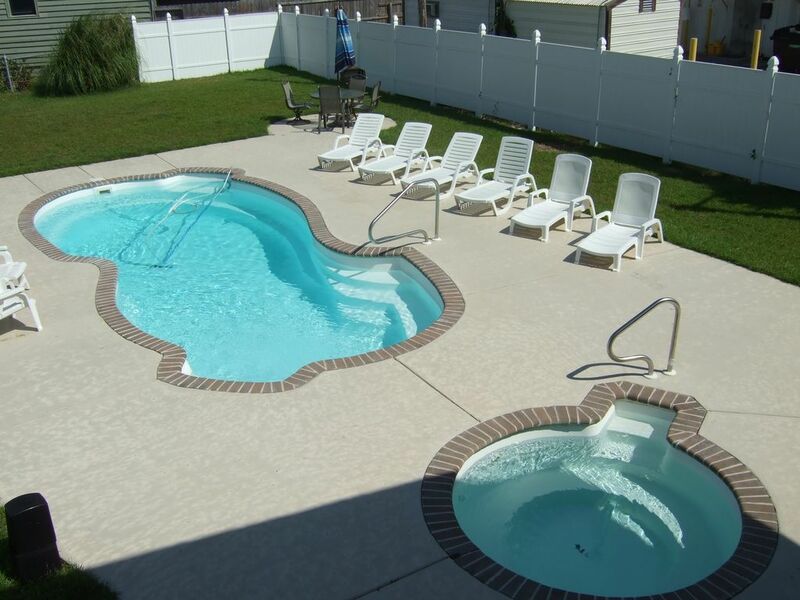 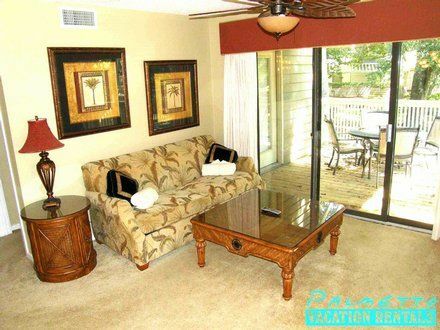 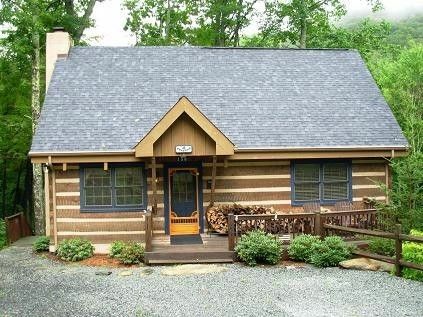 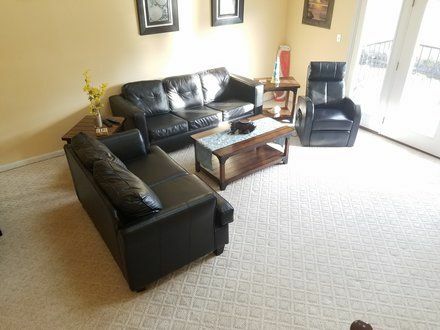 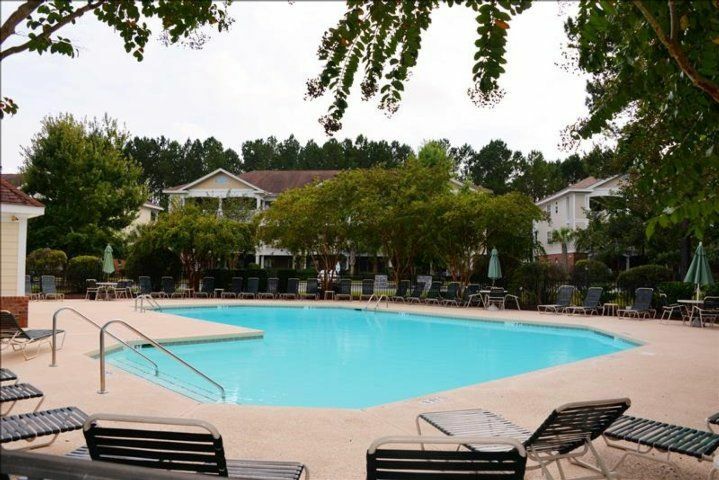 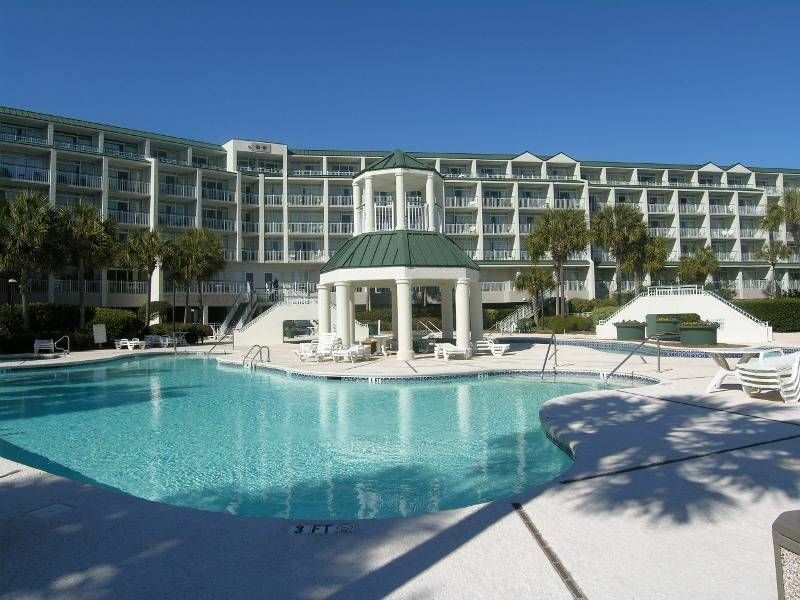 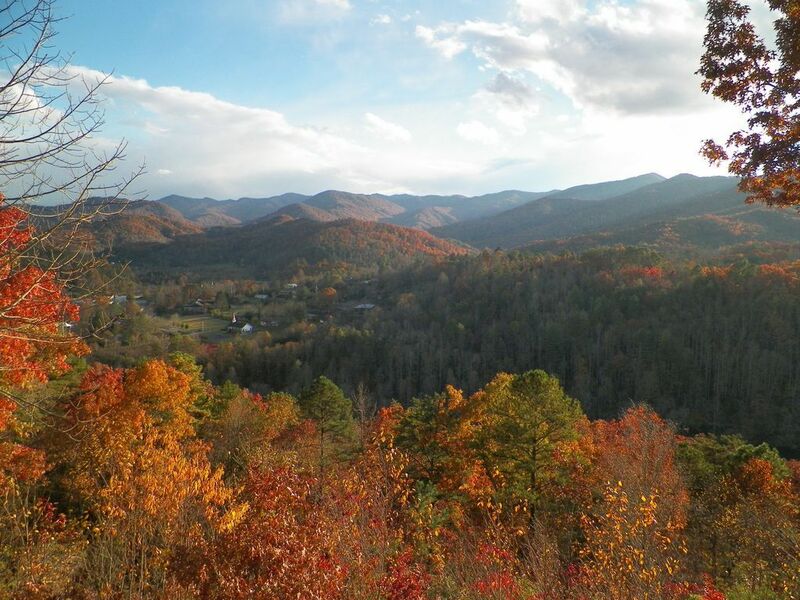 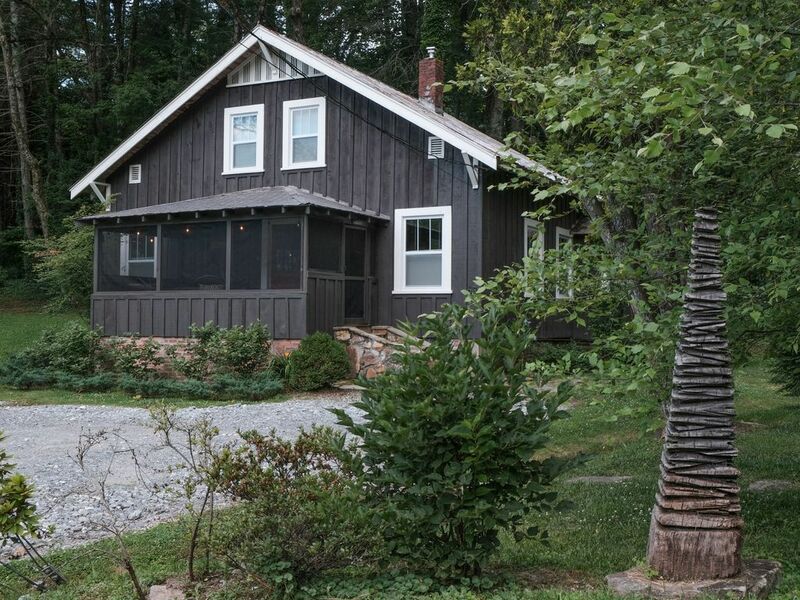 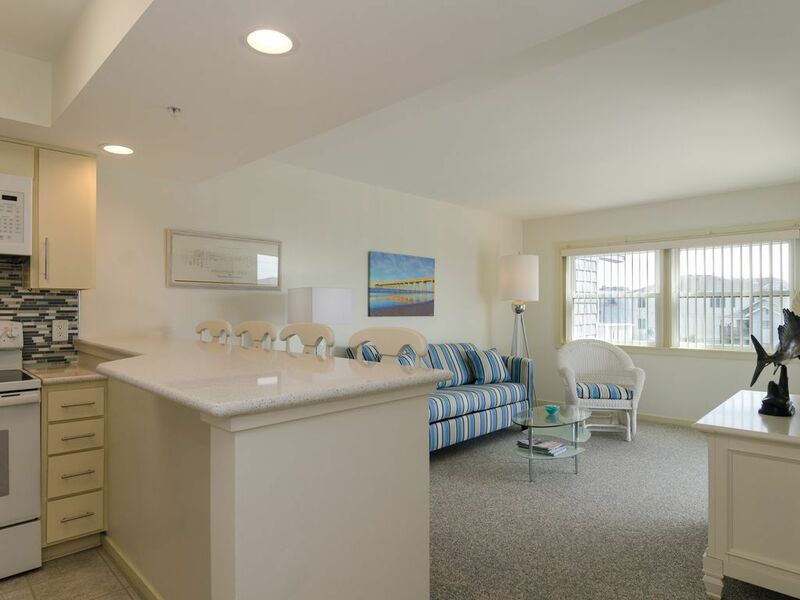 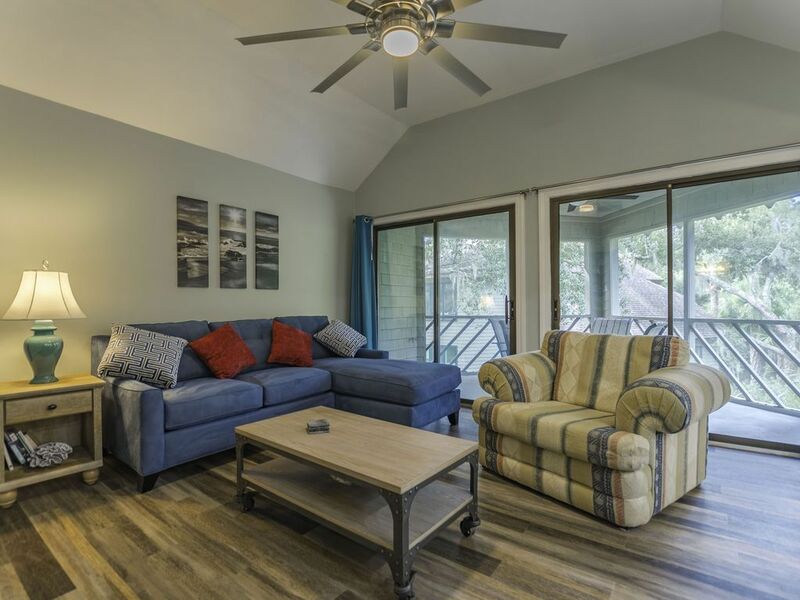 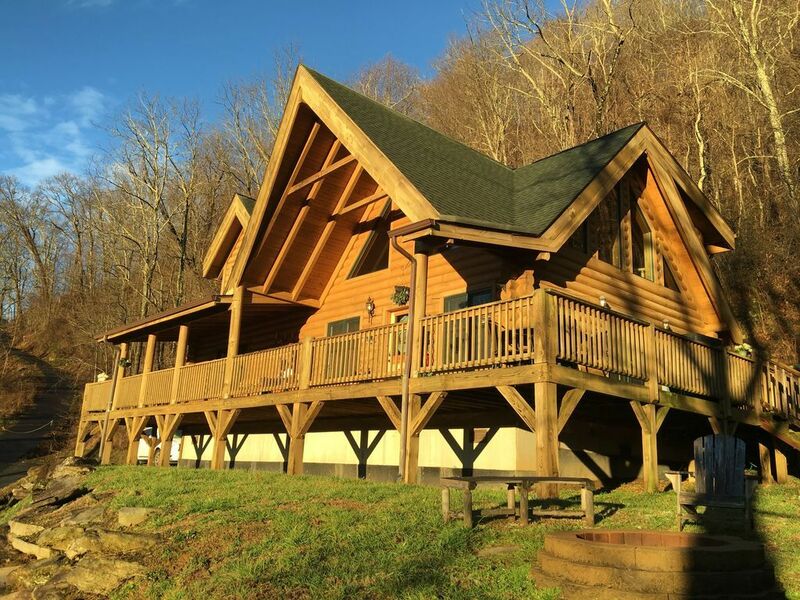 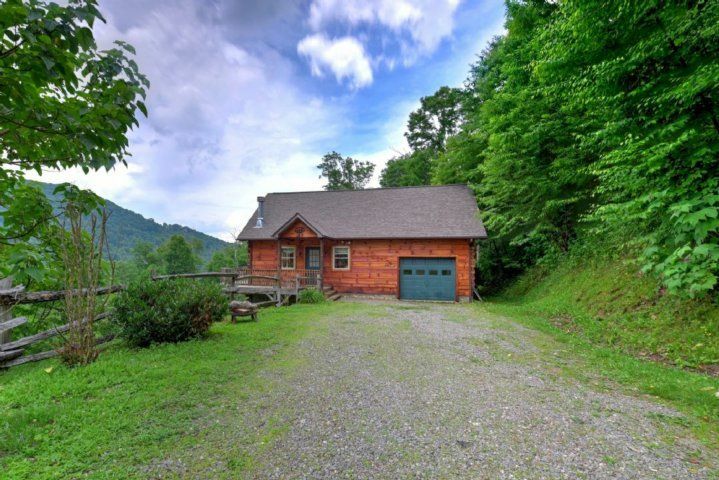 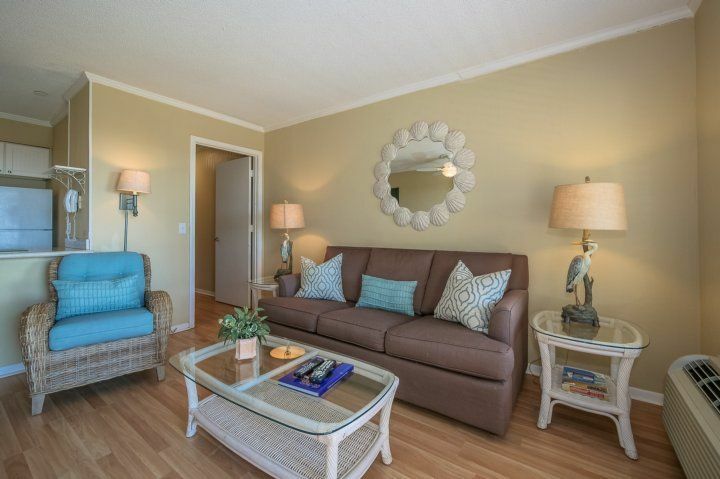 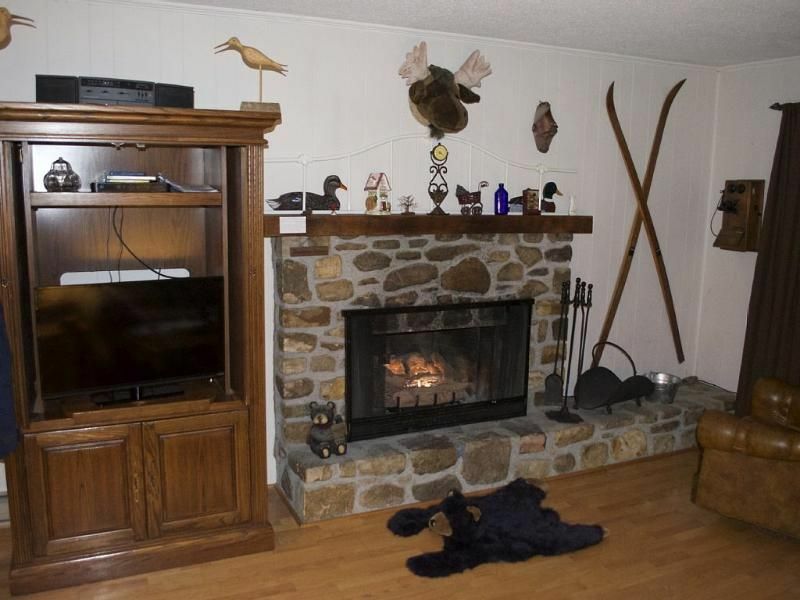 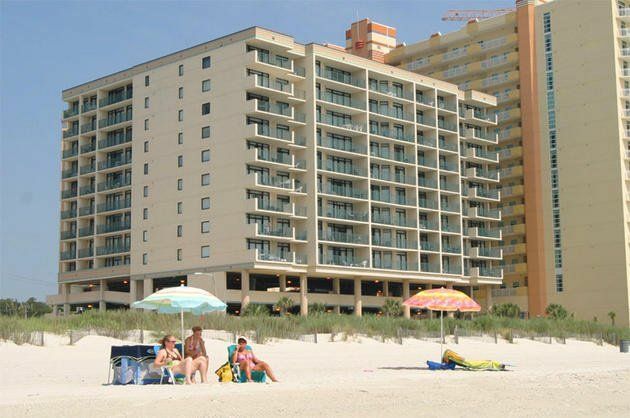 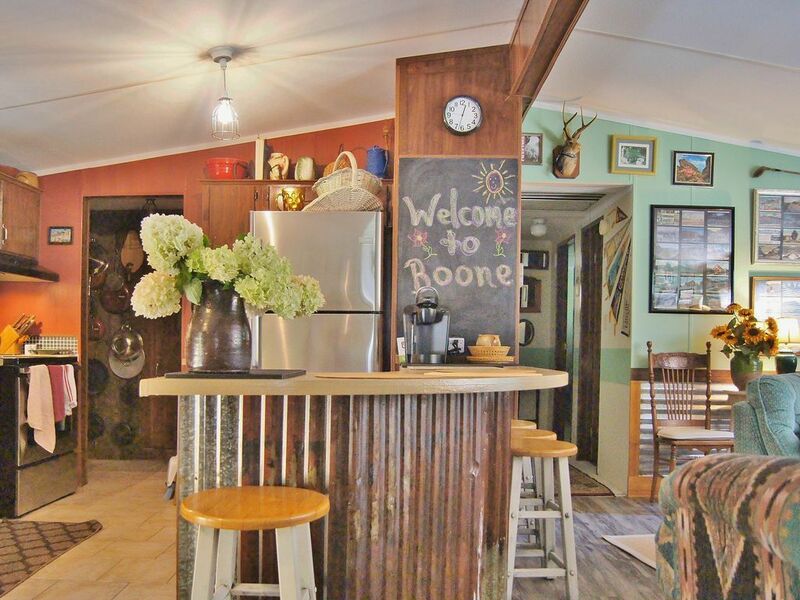 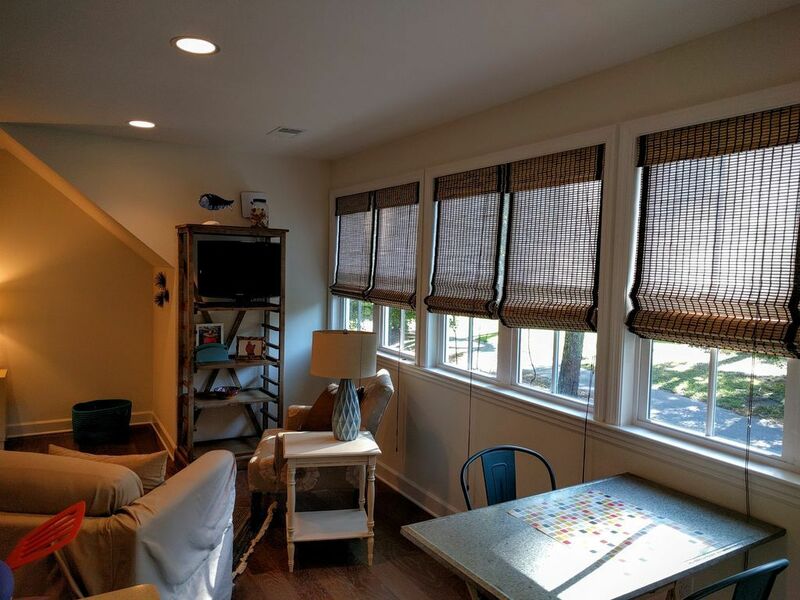 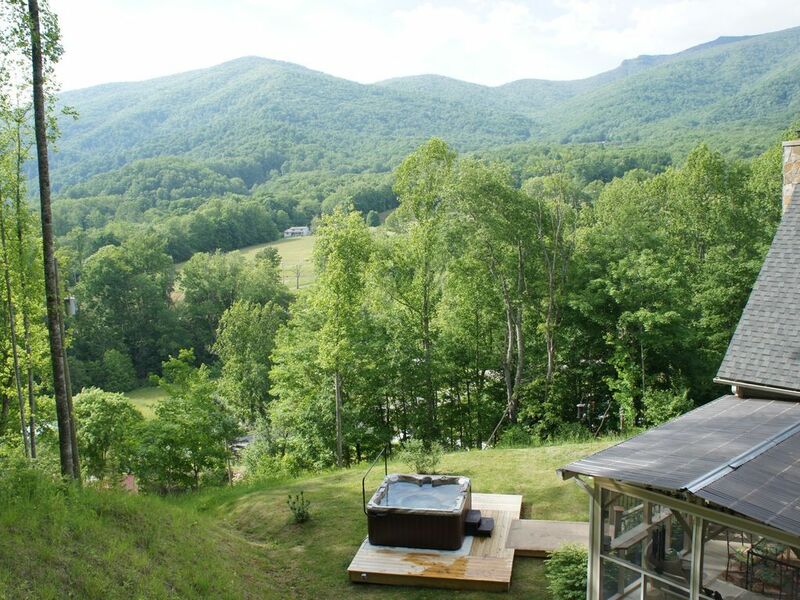 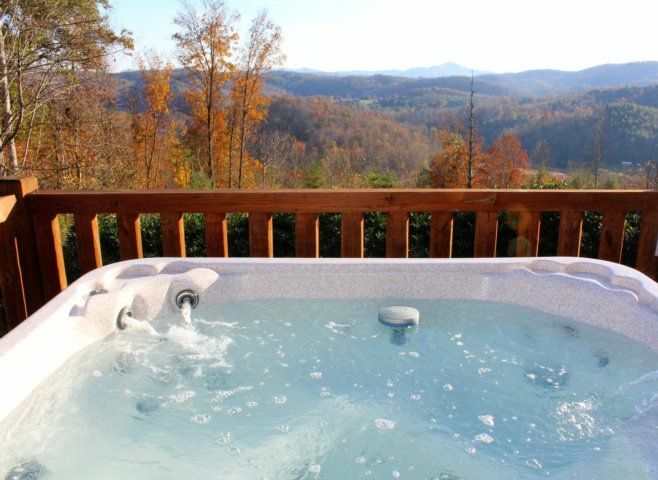 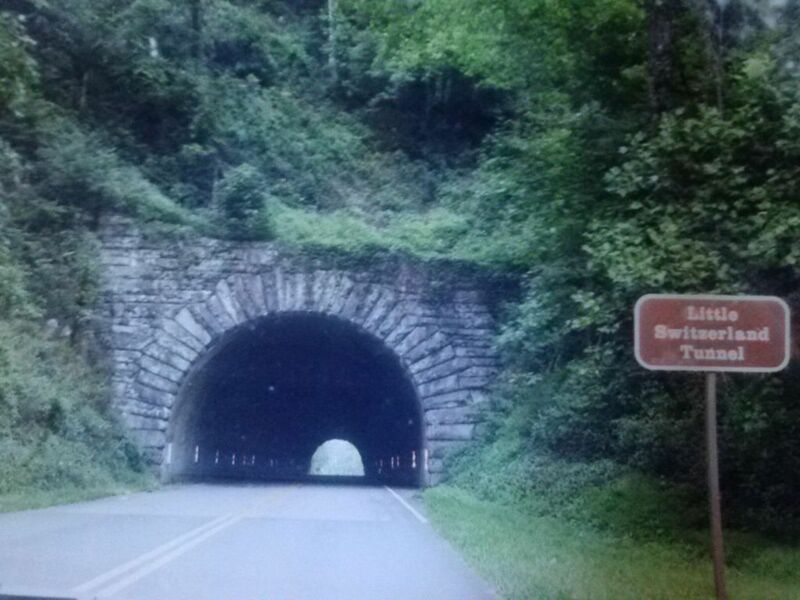 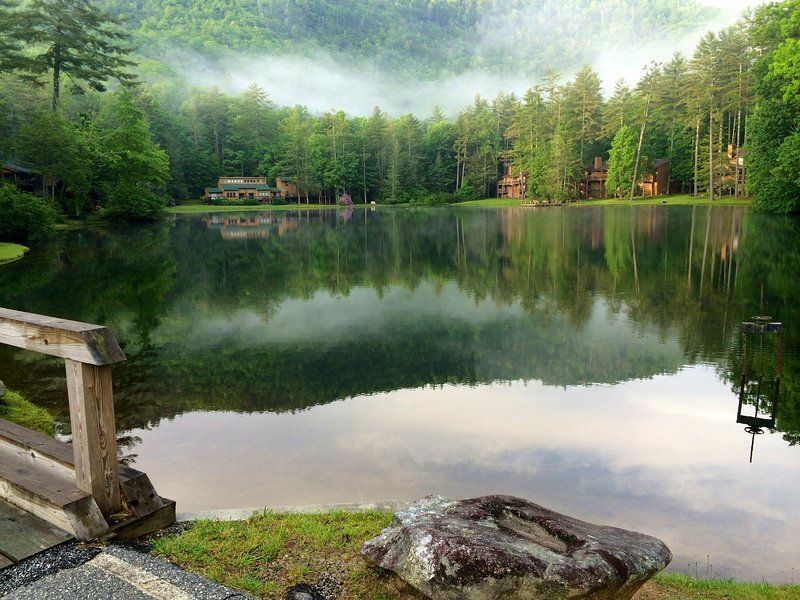 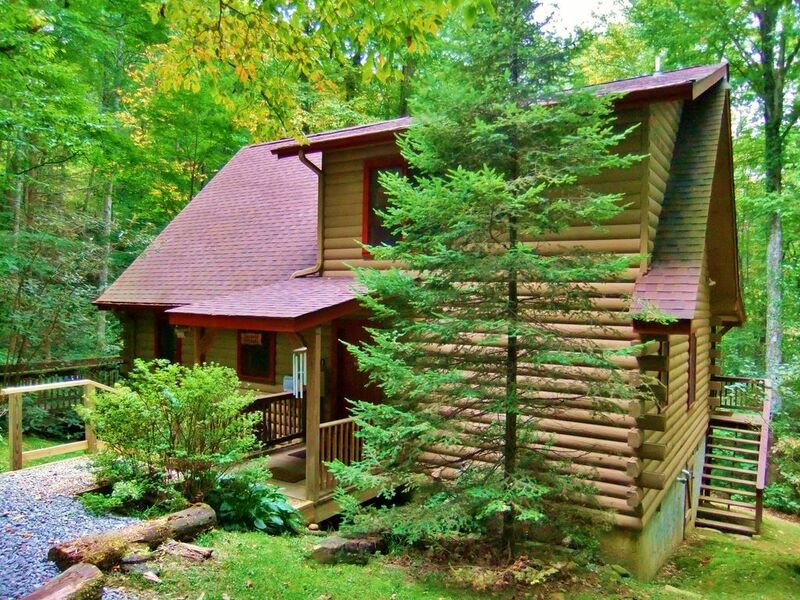 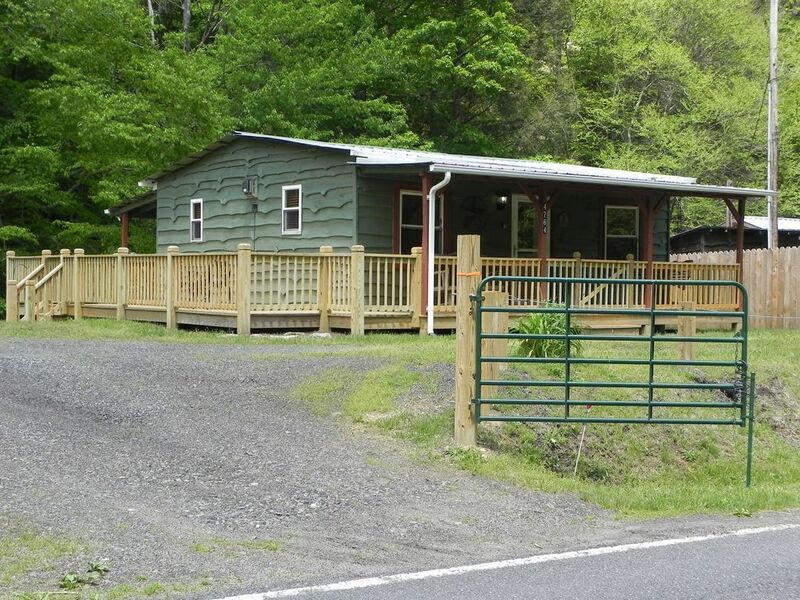 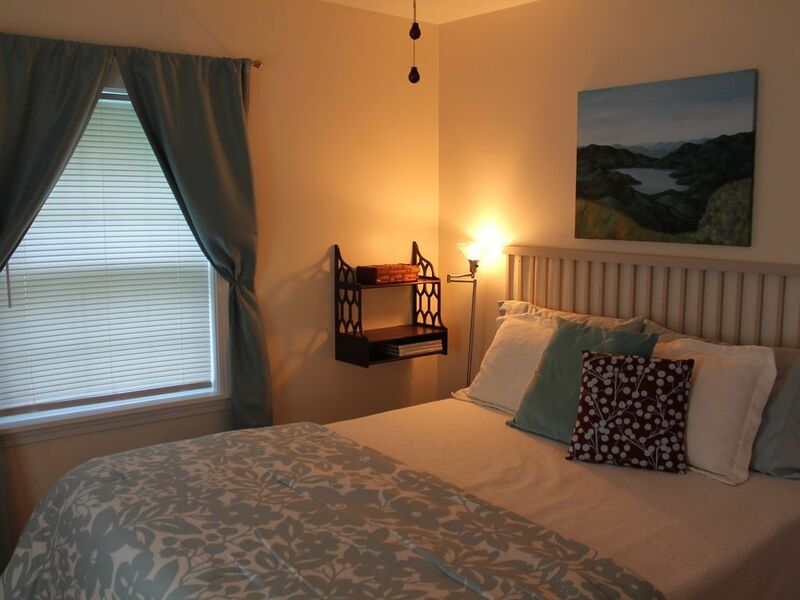 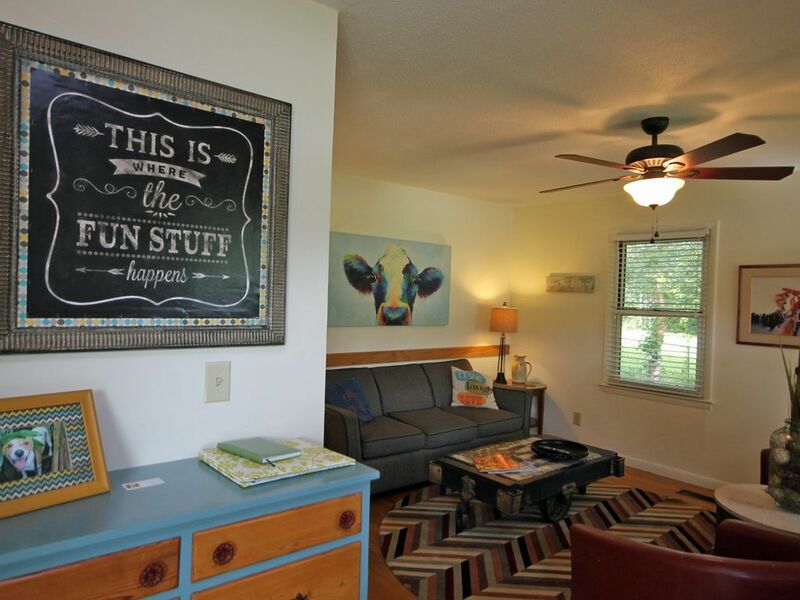 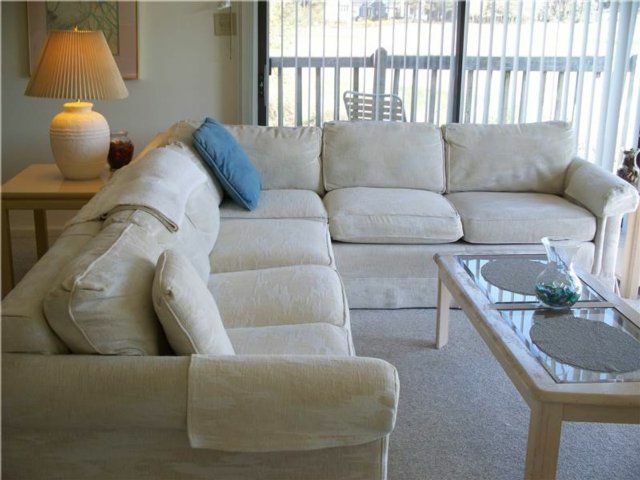 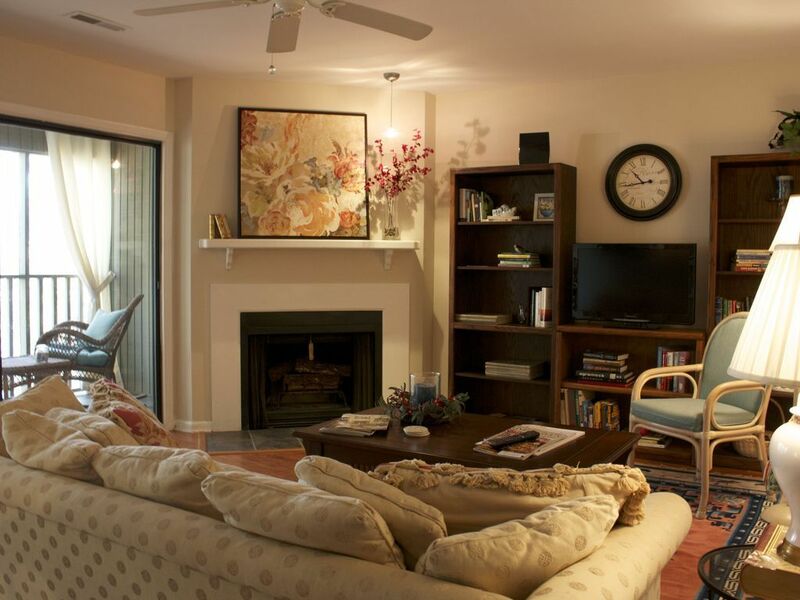 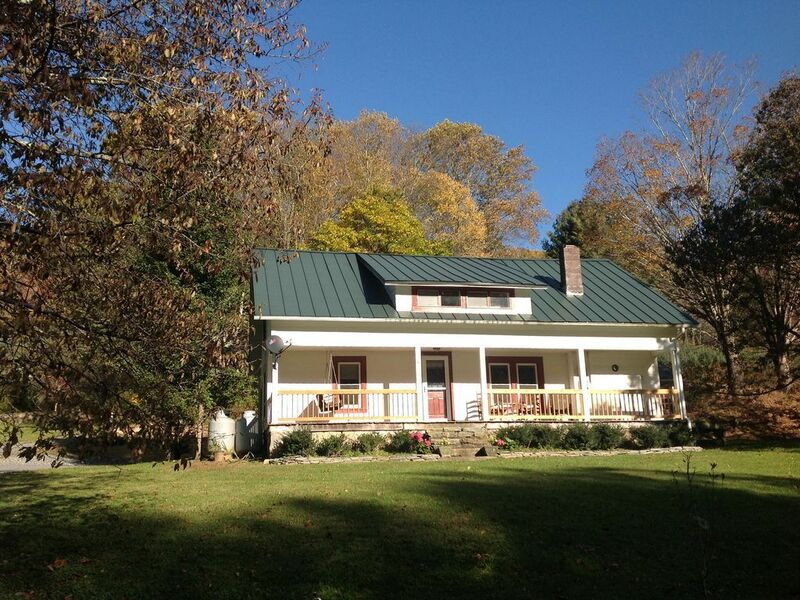 Home has all of the modern conveniences of home such as Wifi, Washer/Dryer, and cable TV . 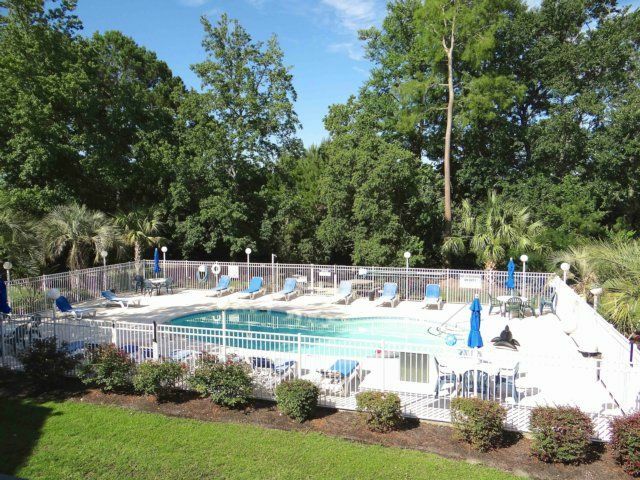 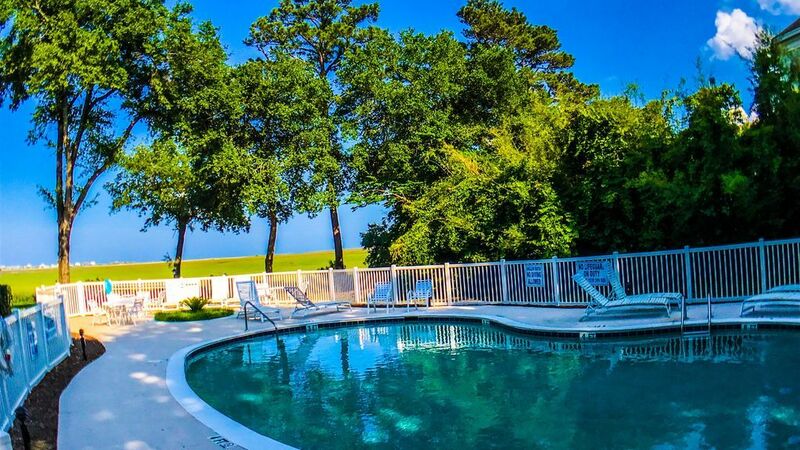 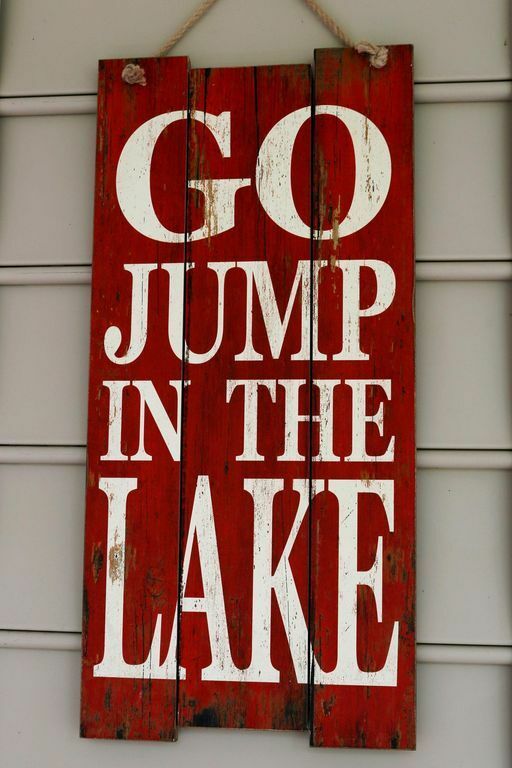 Book your trip at 1578 East Ashley today!